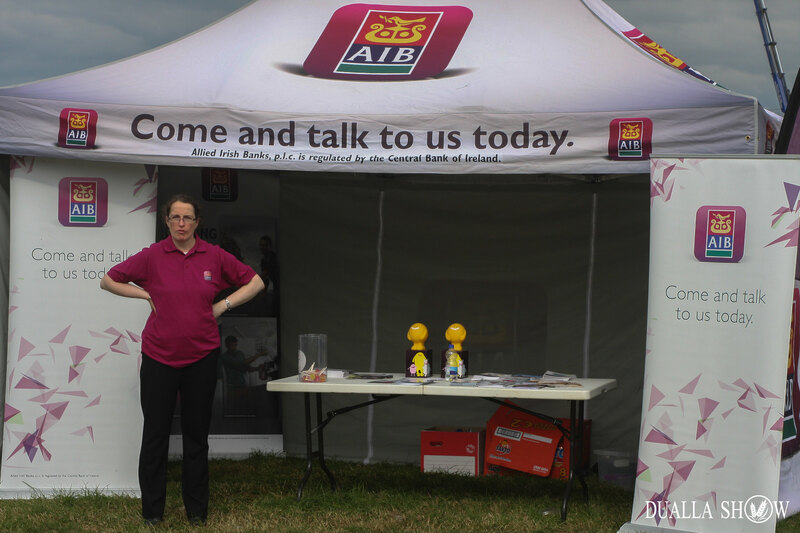 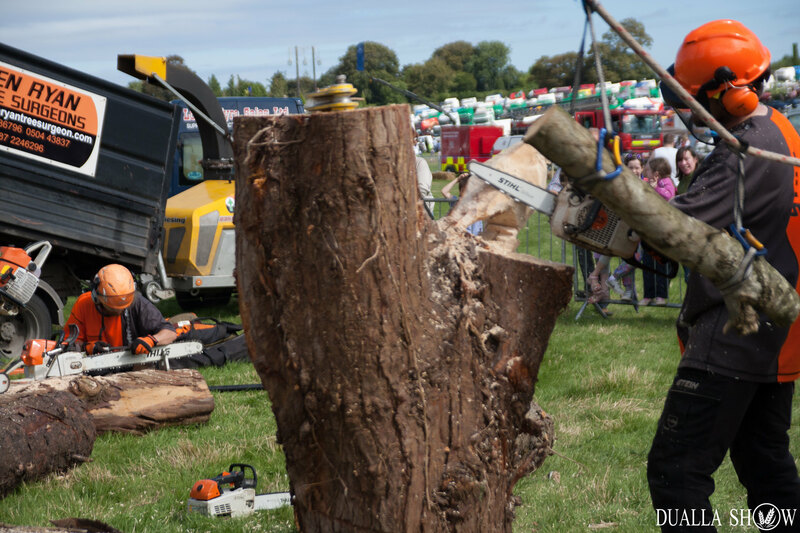 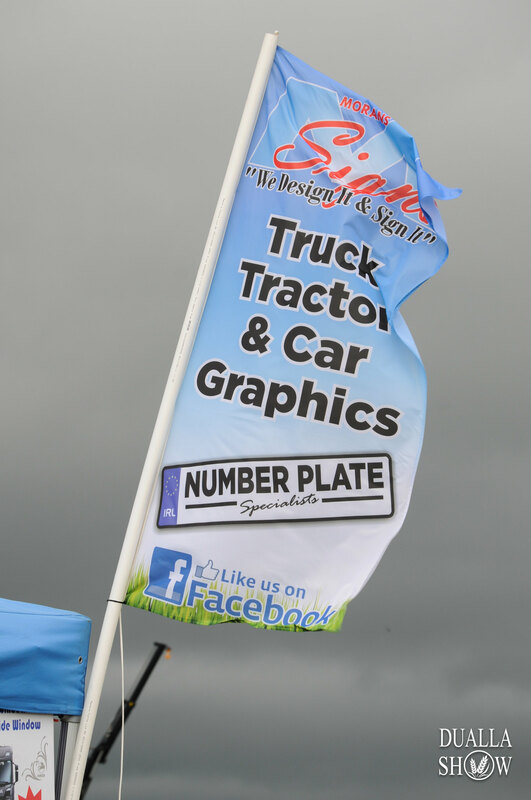 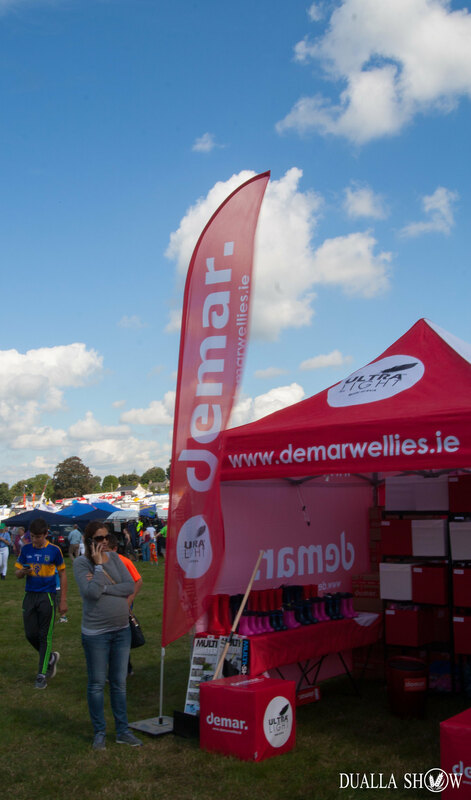 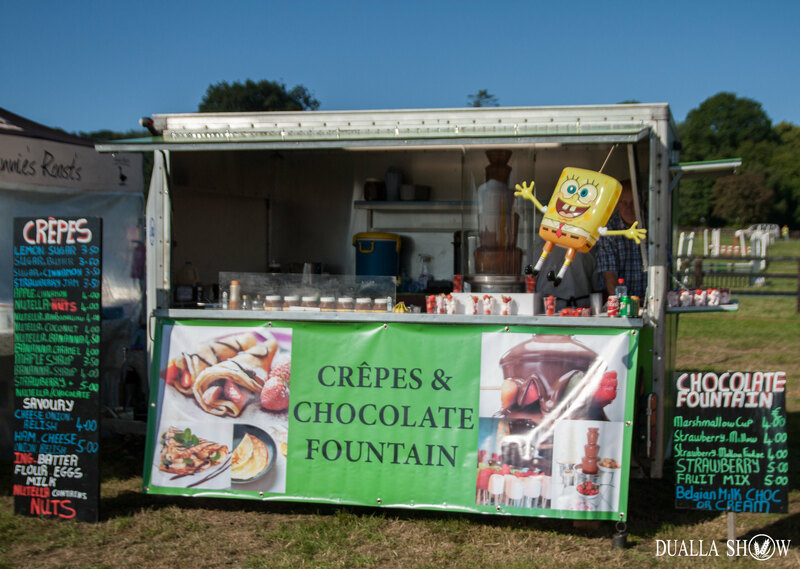 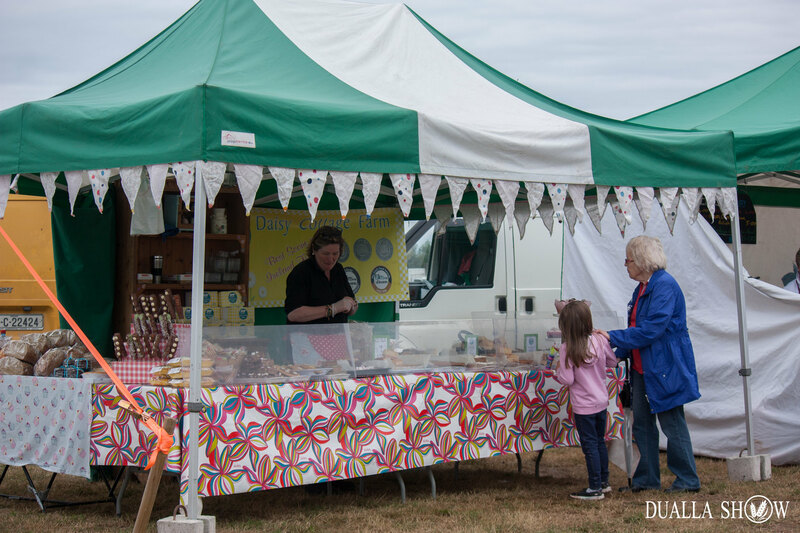 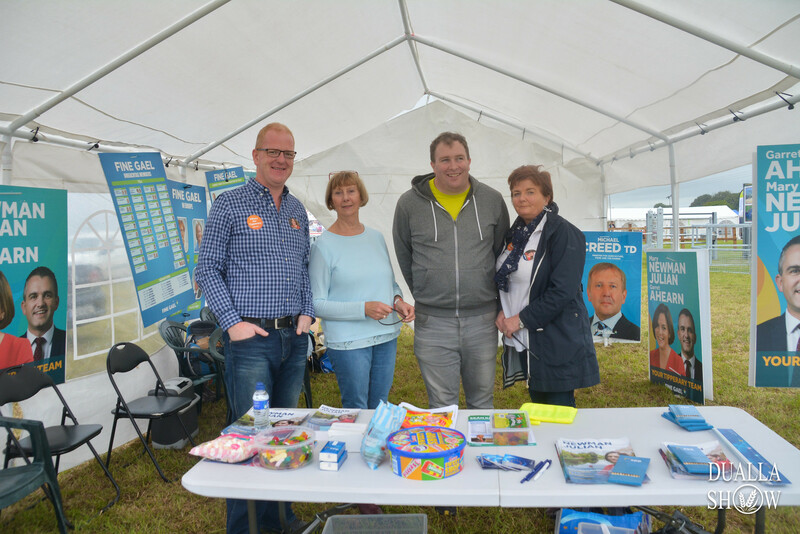 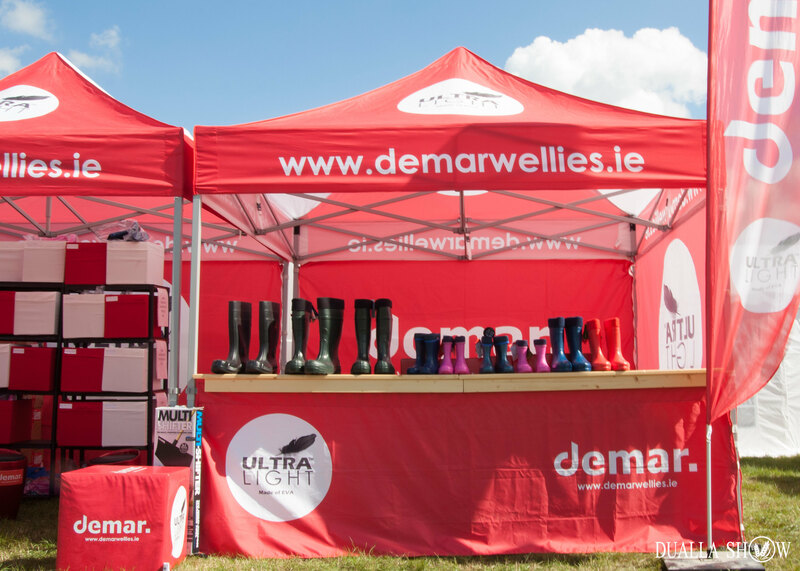 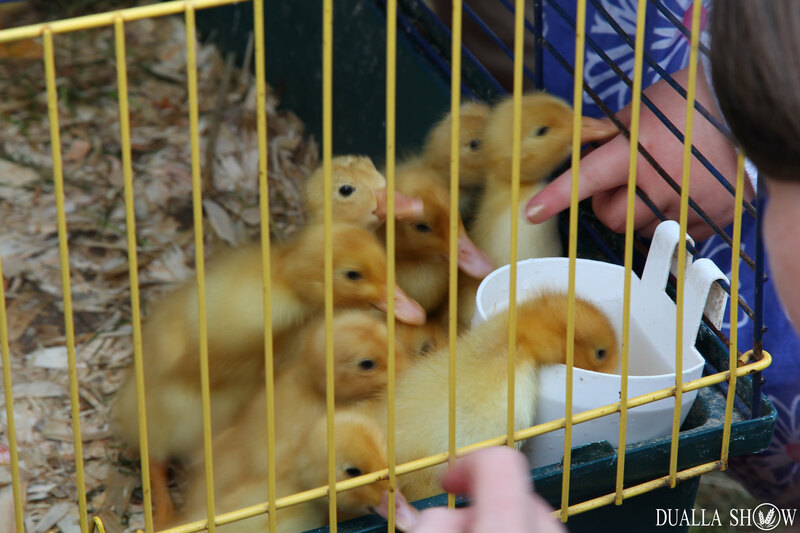 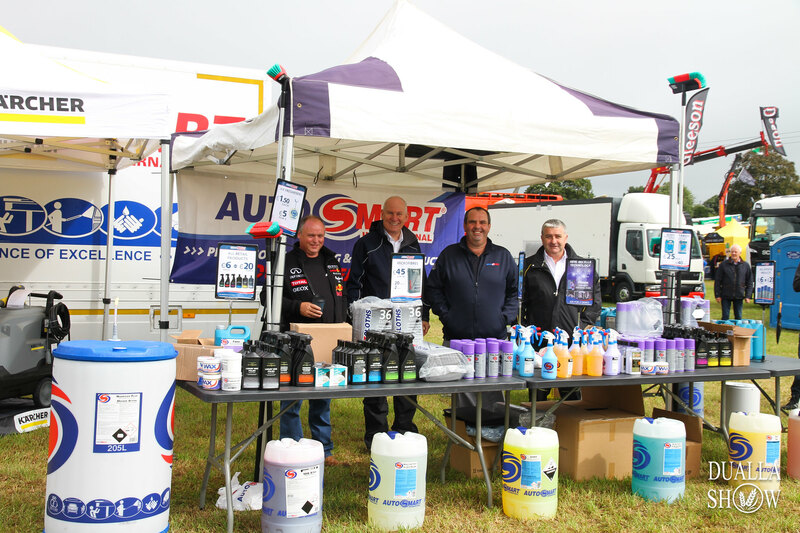 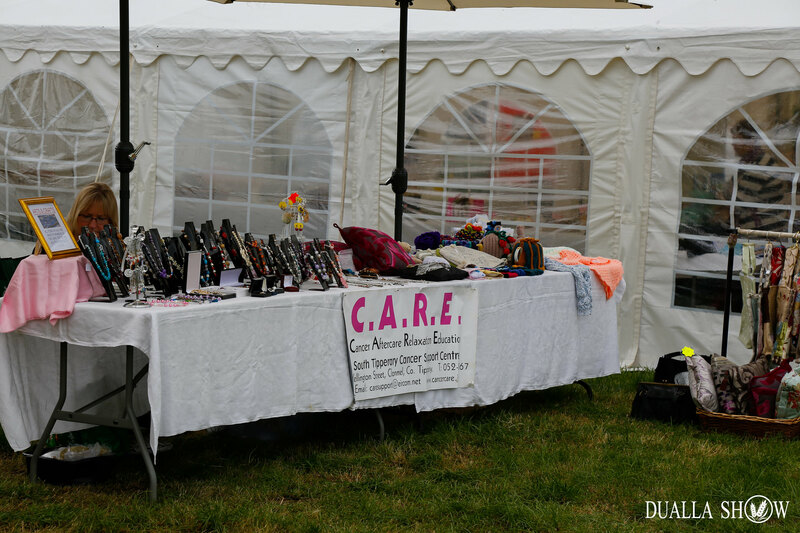 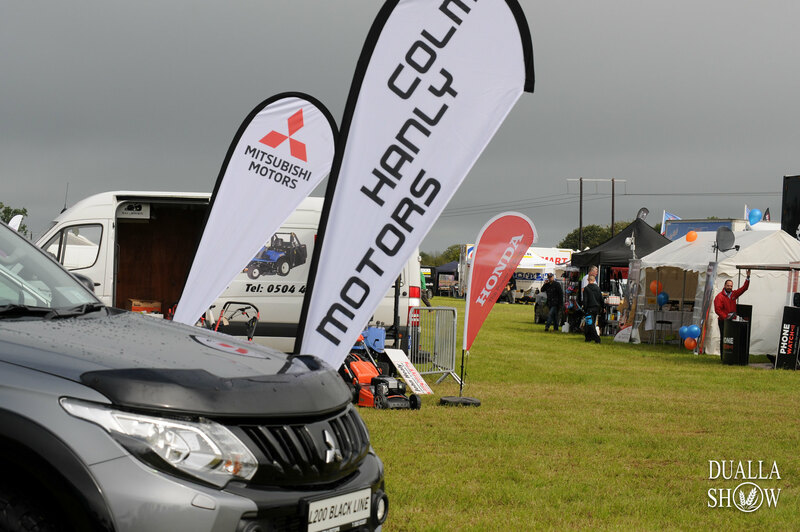 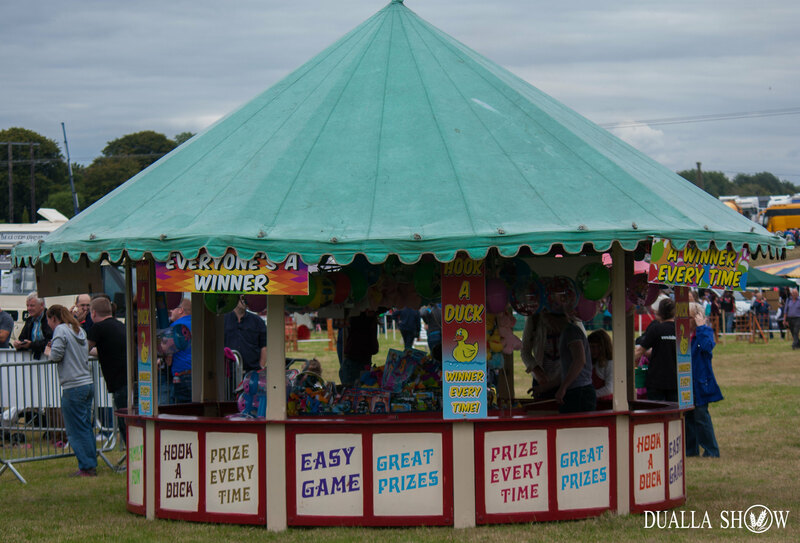 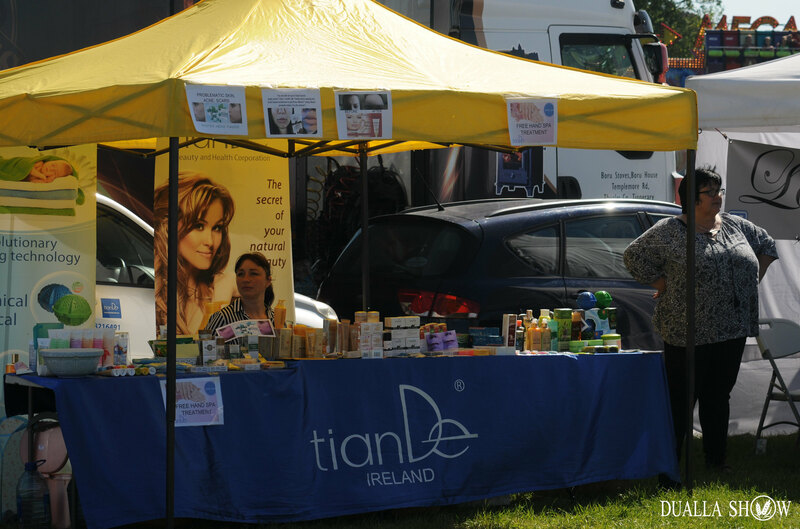 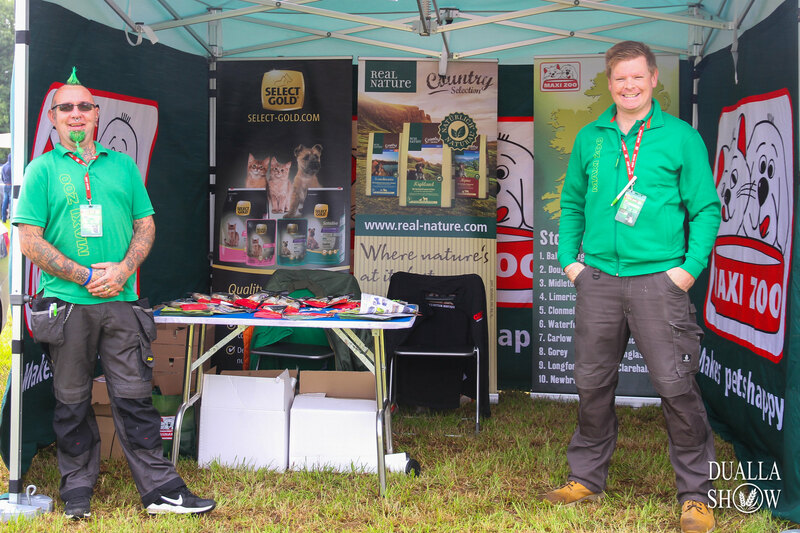 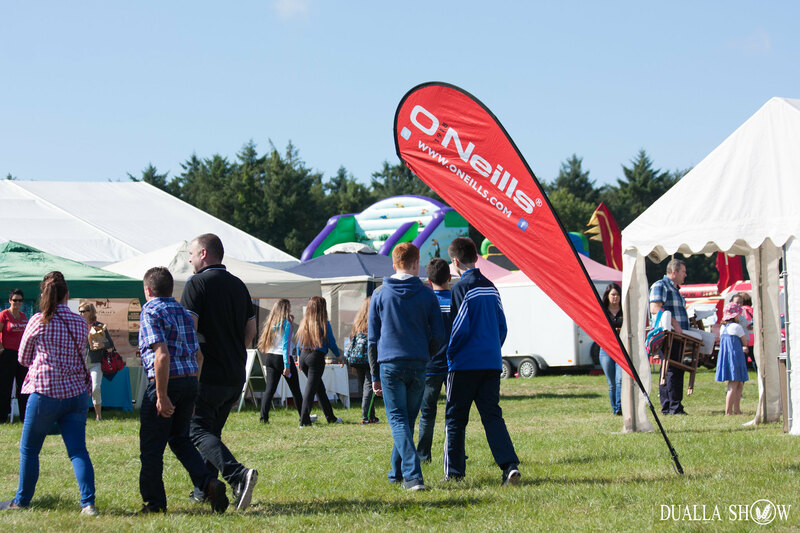 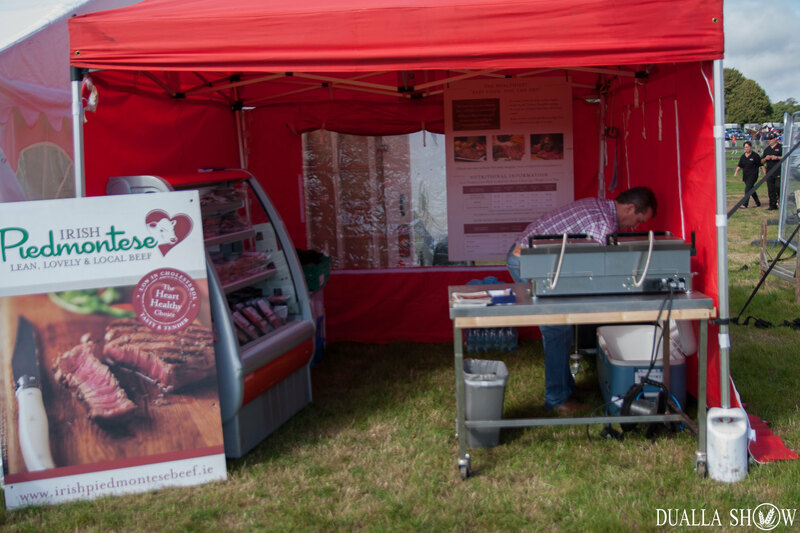 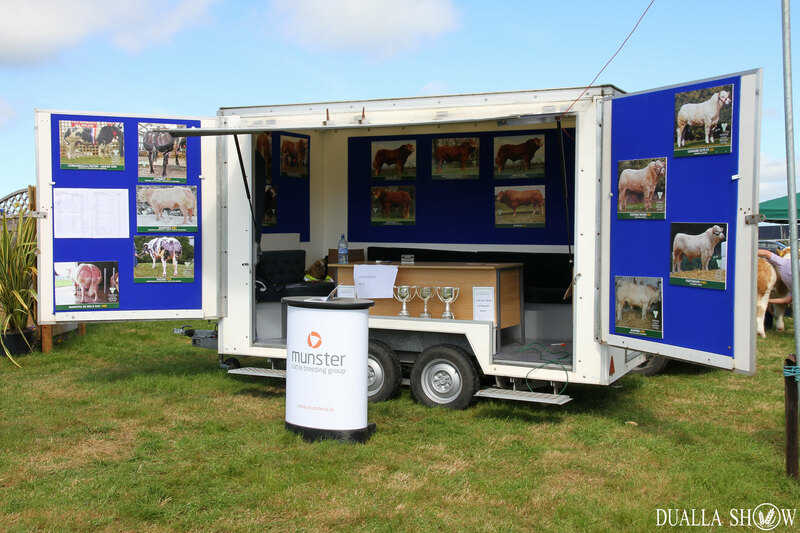 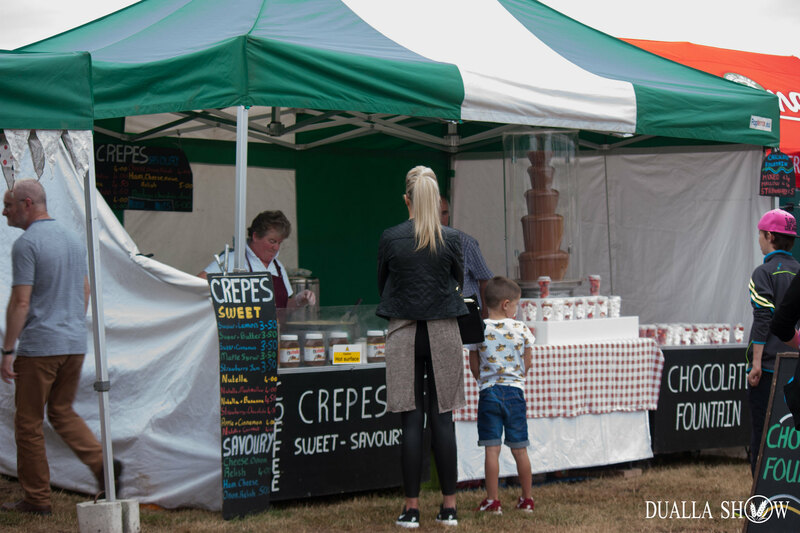 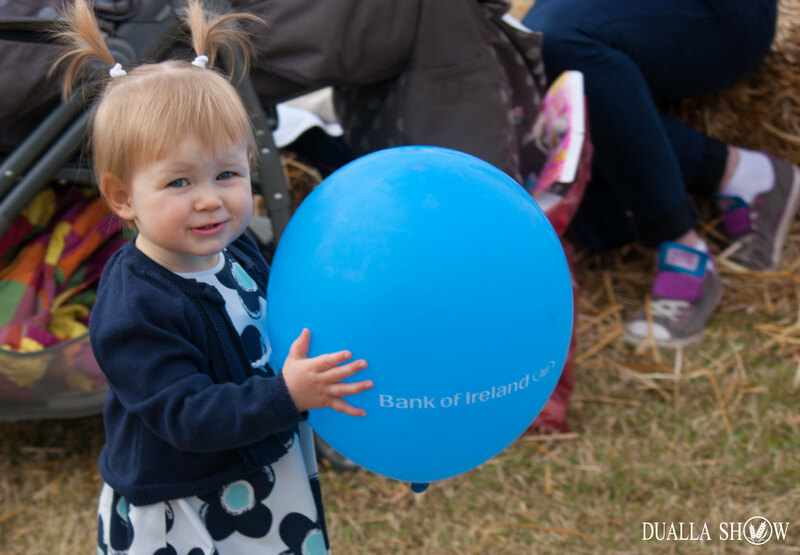 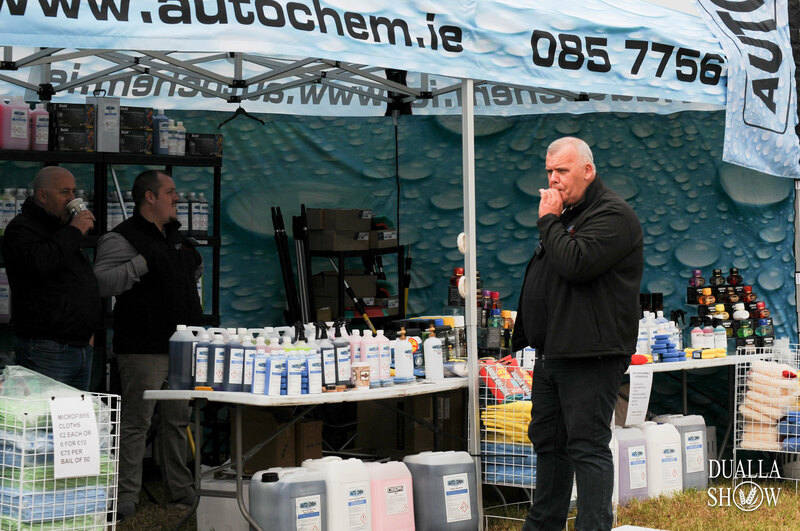 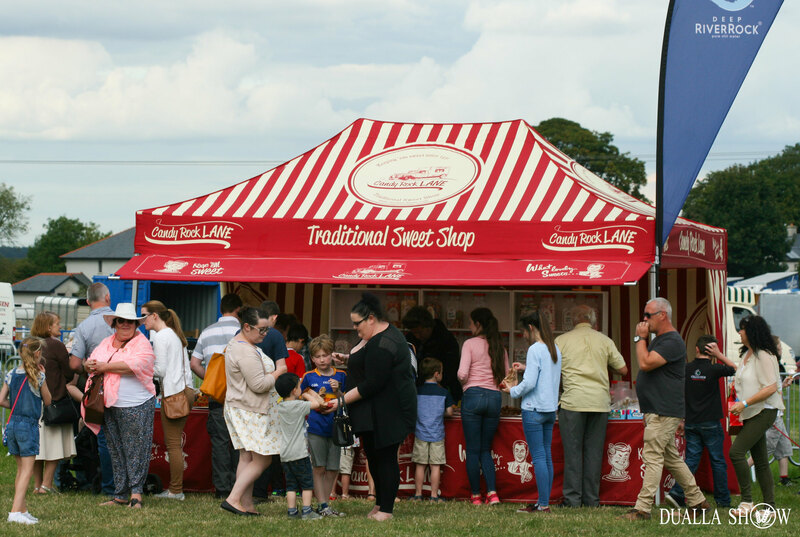 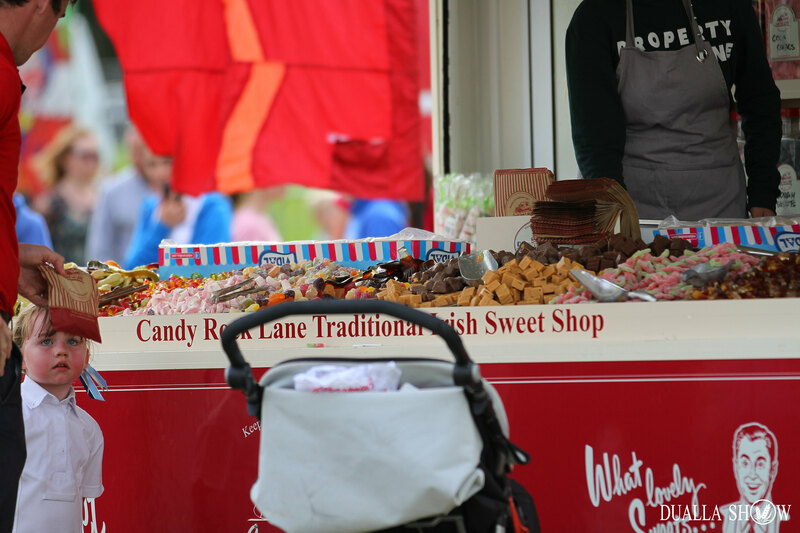 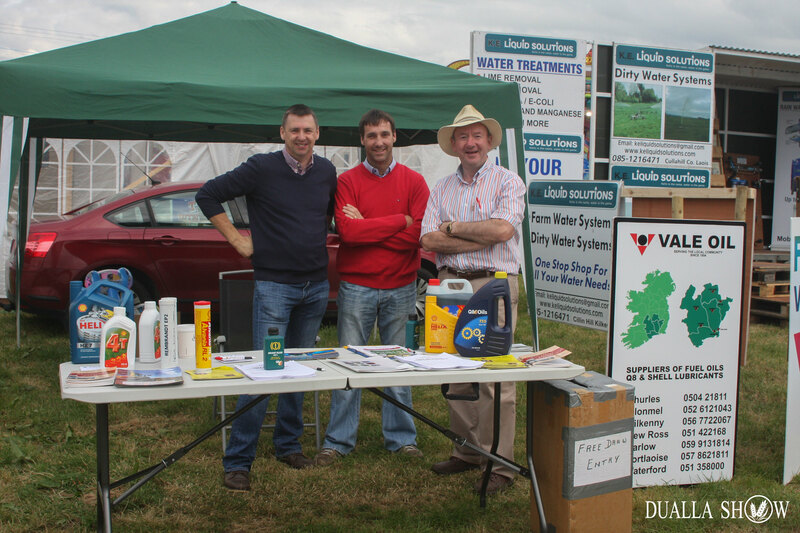 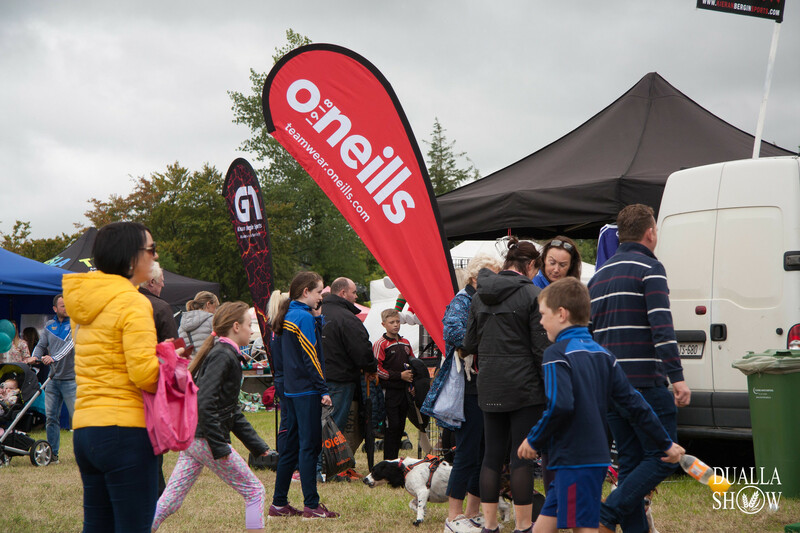 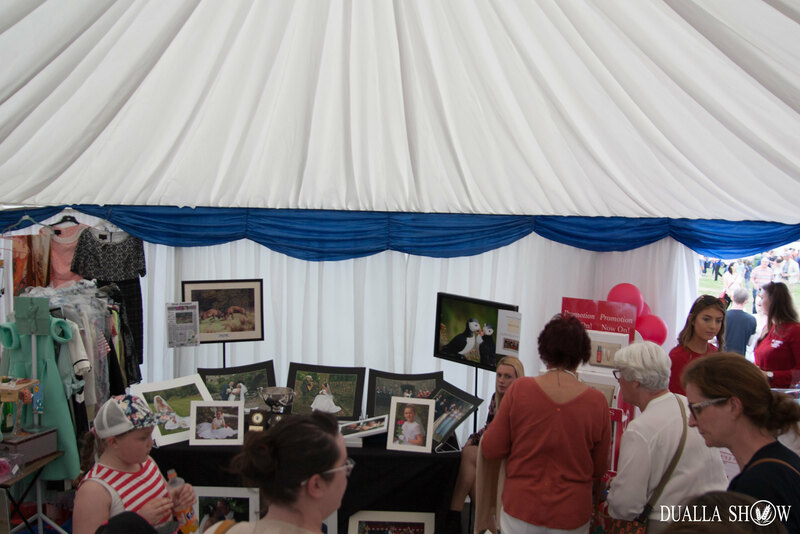 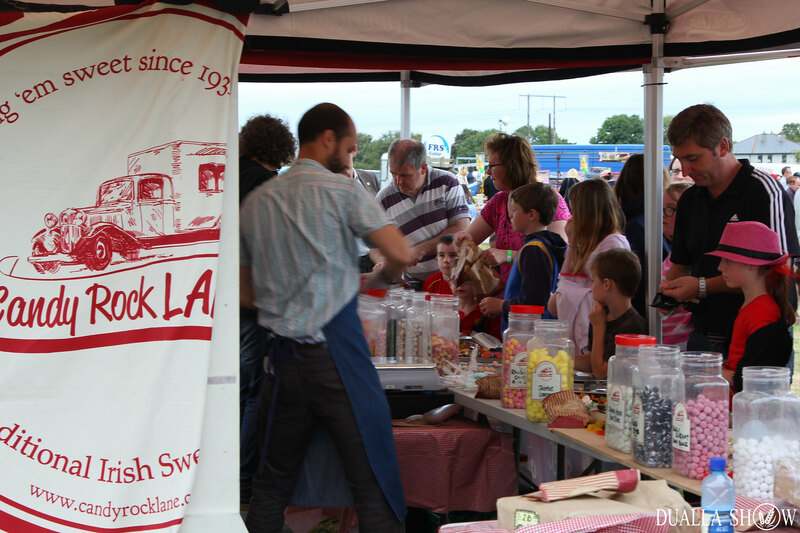 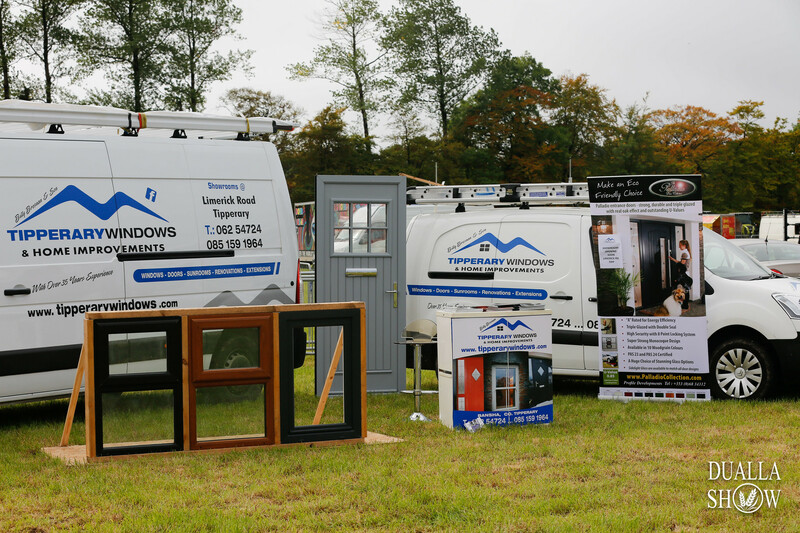 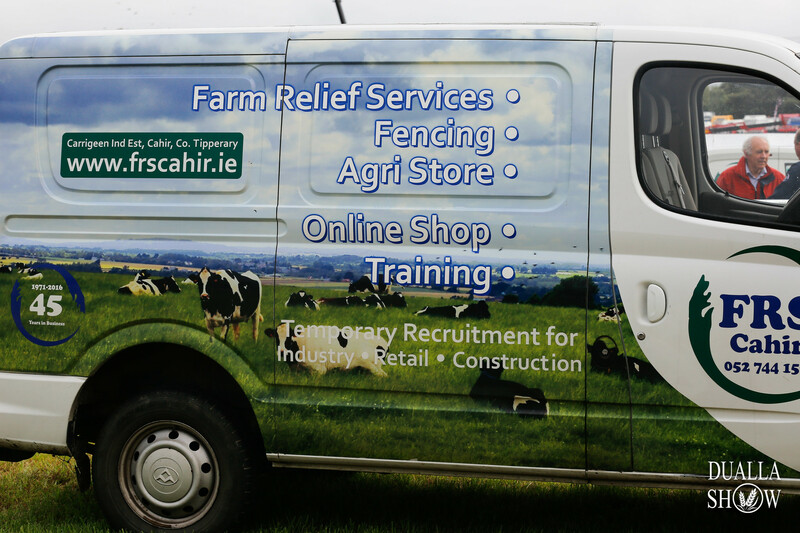 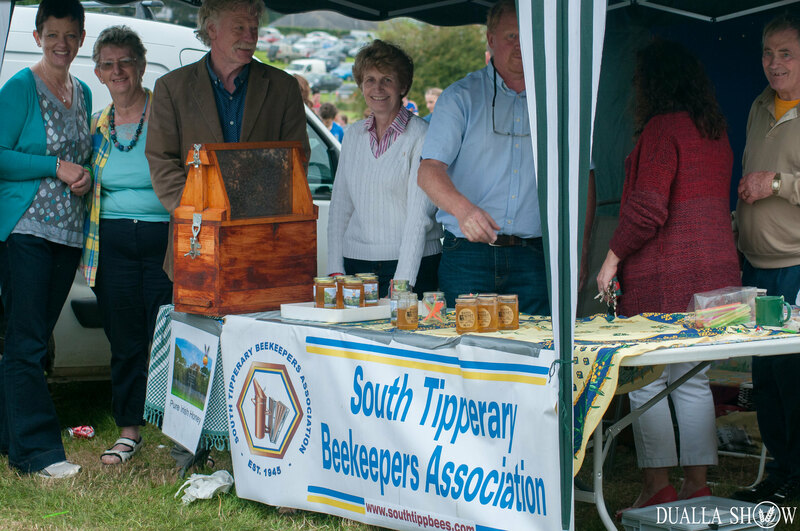 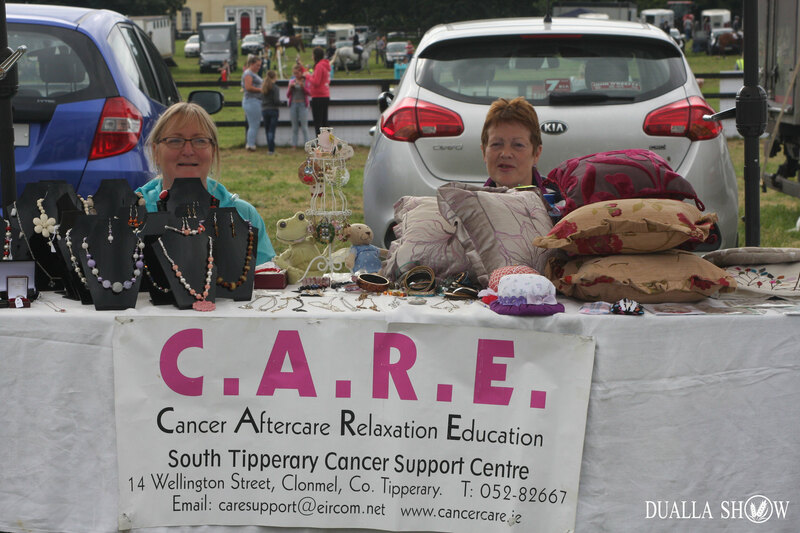 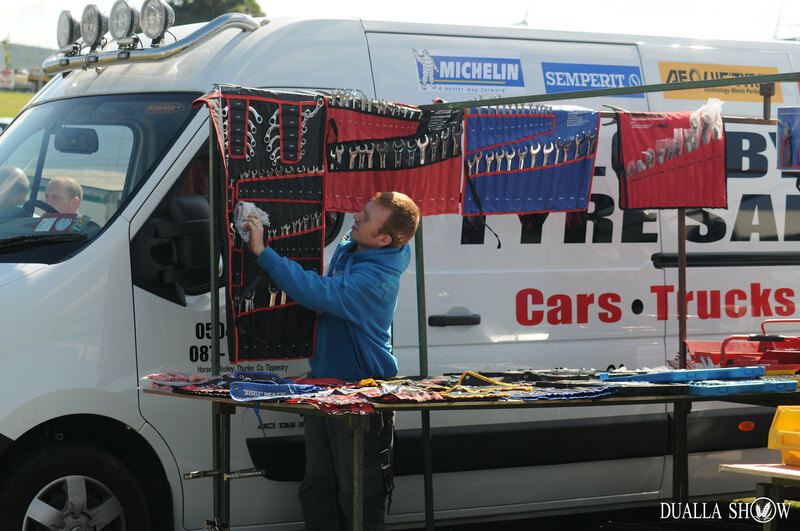 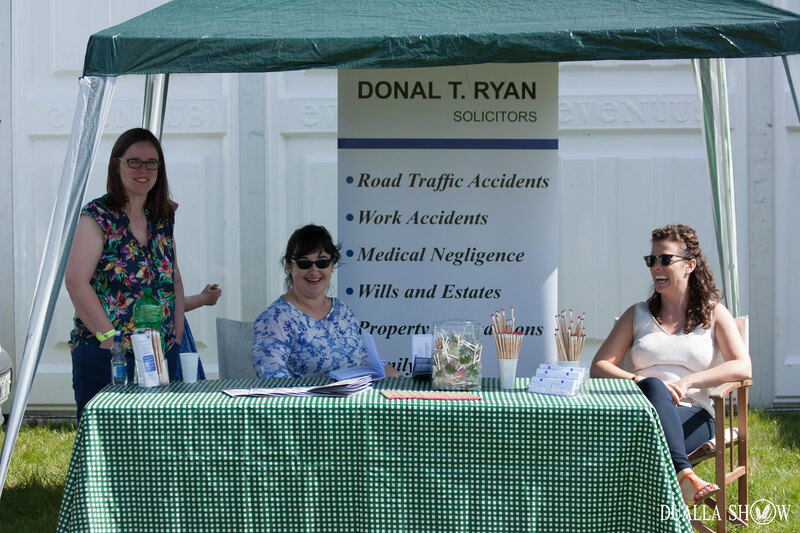 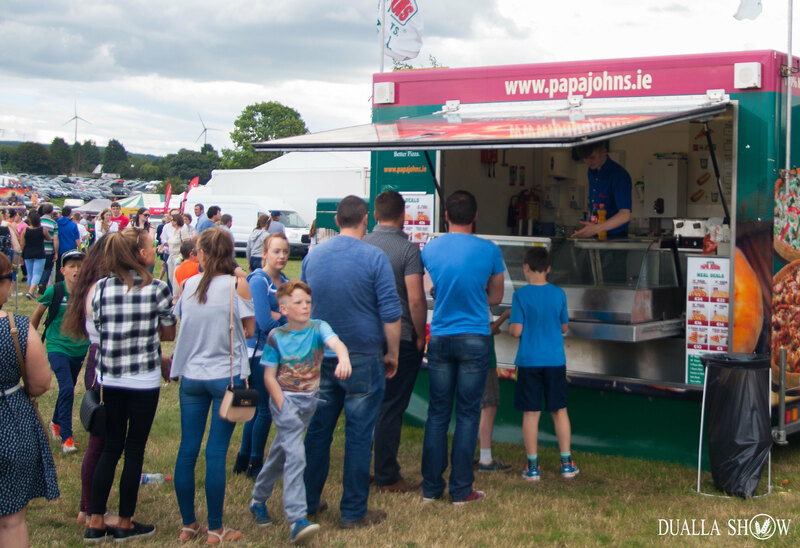 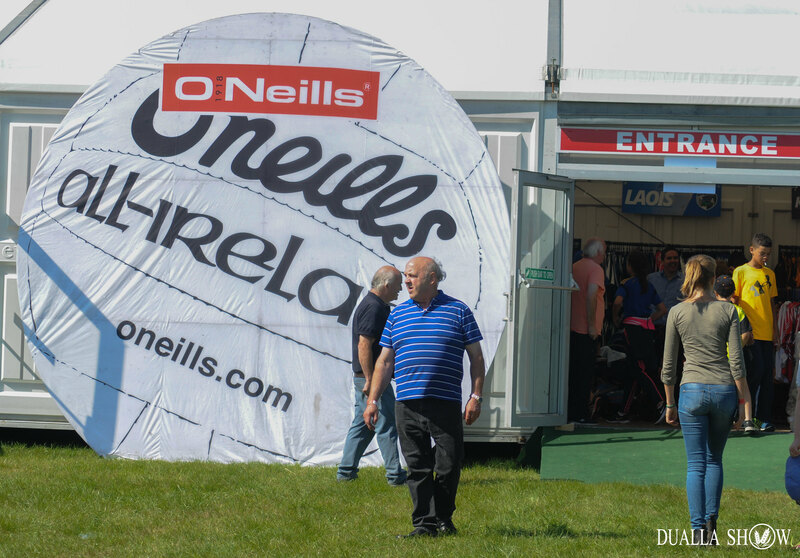 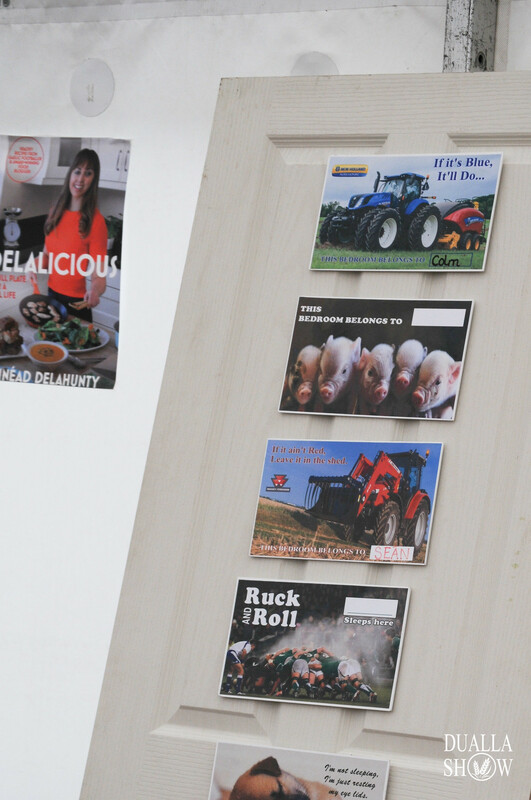 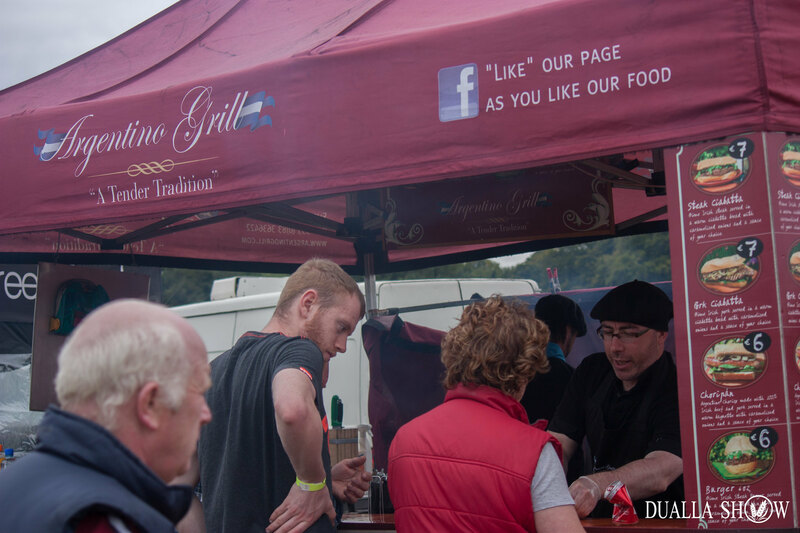 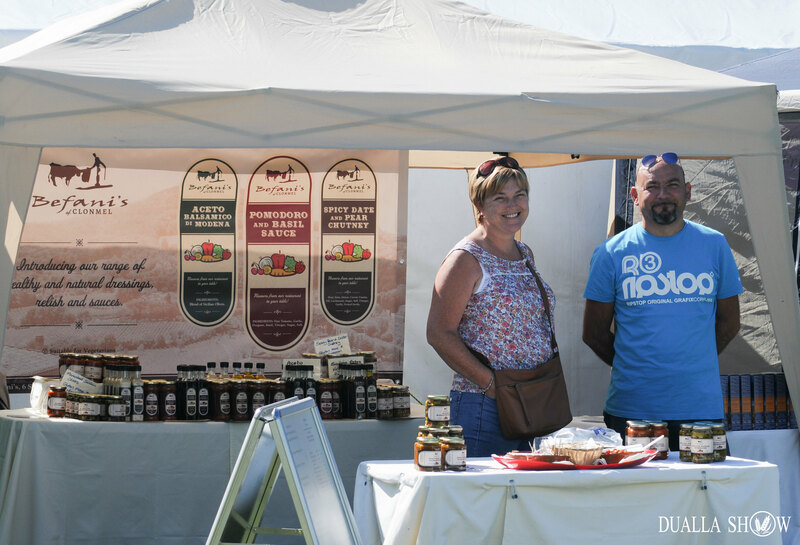 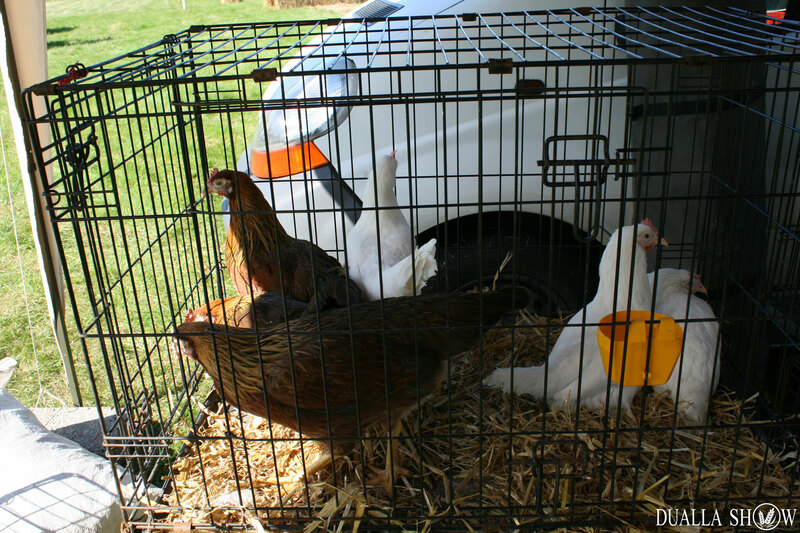 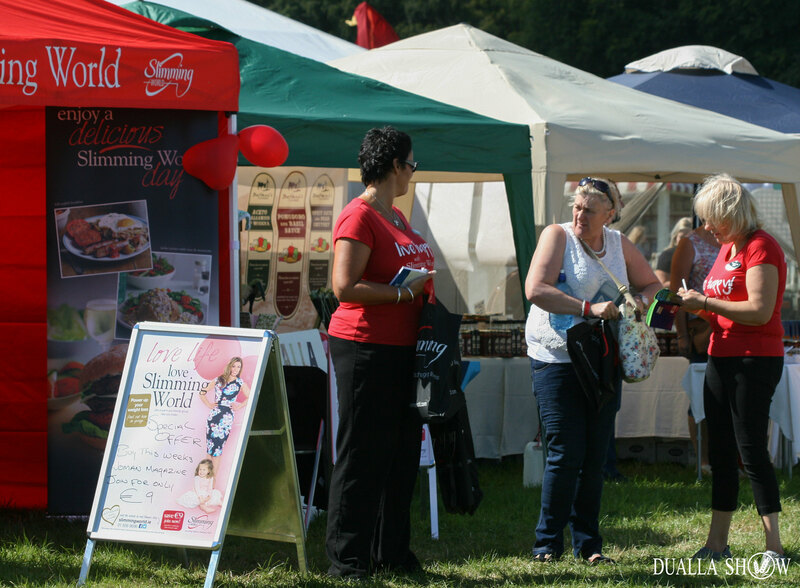 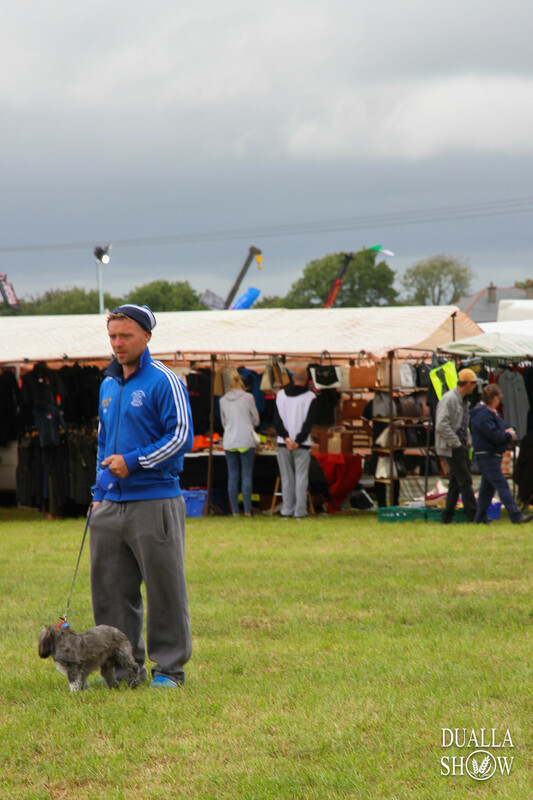 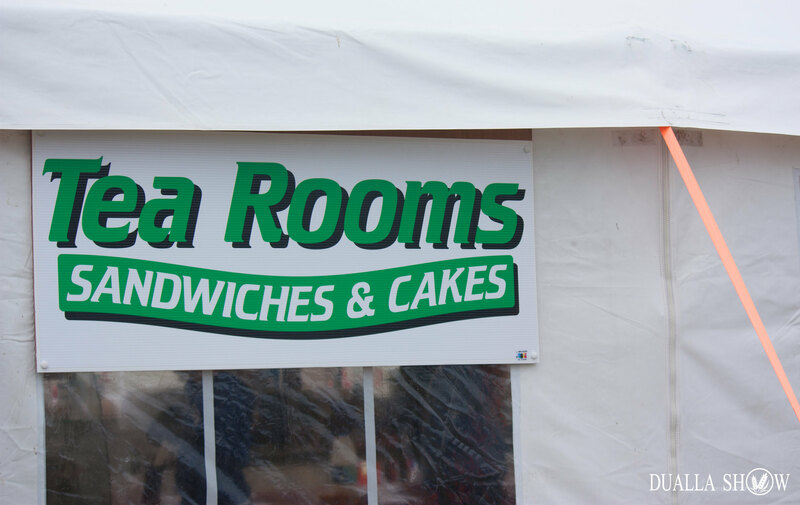 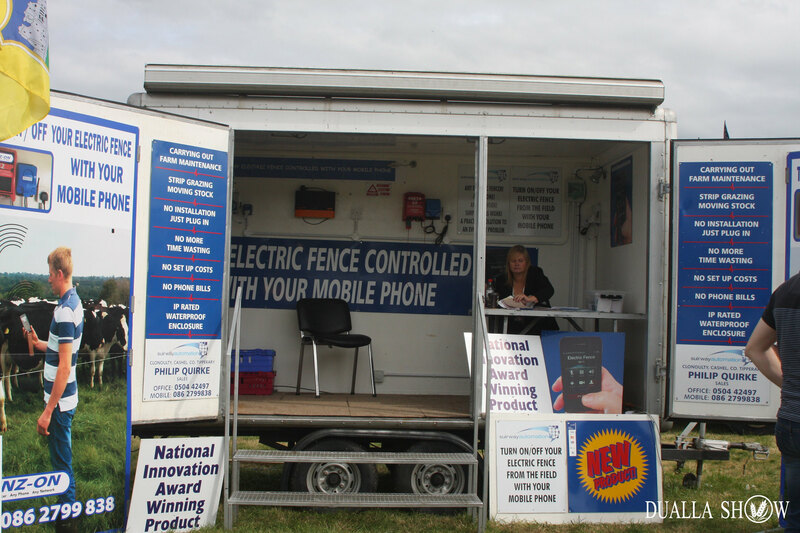 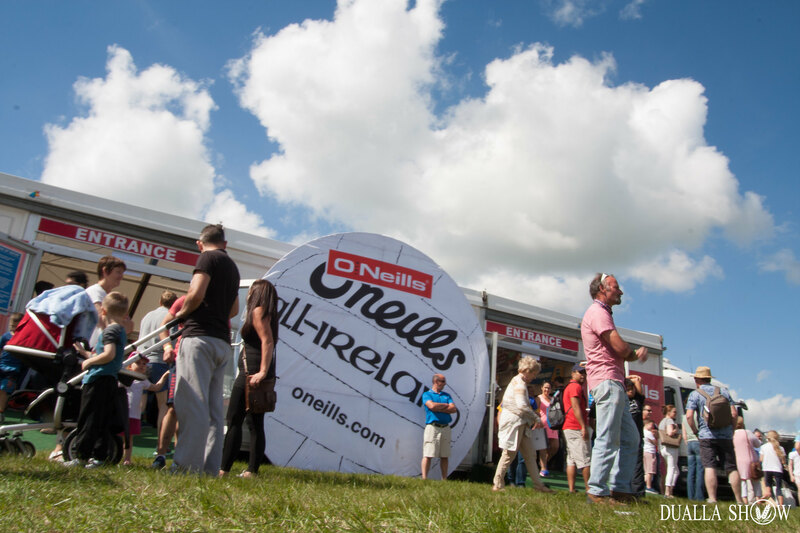 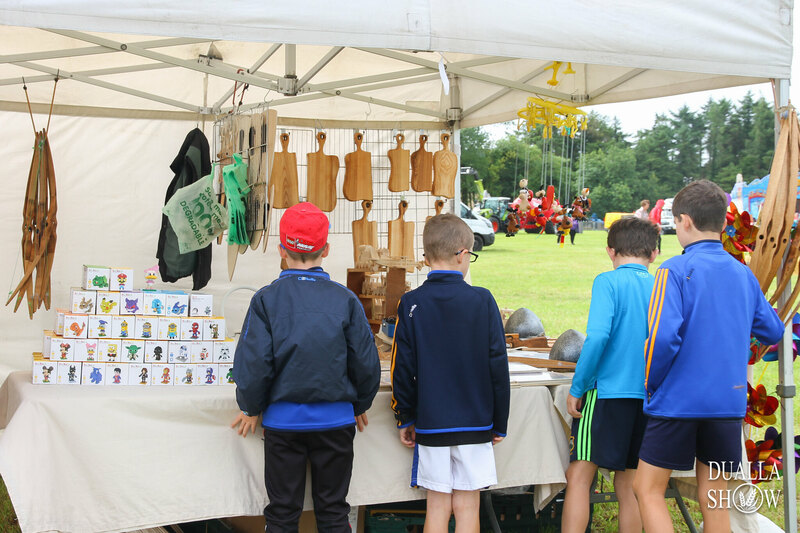 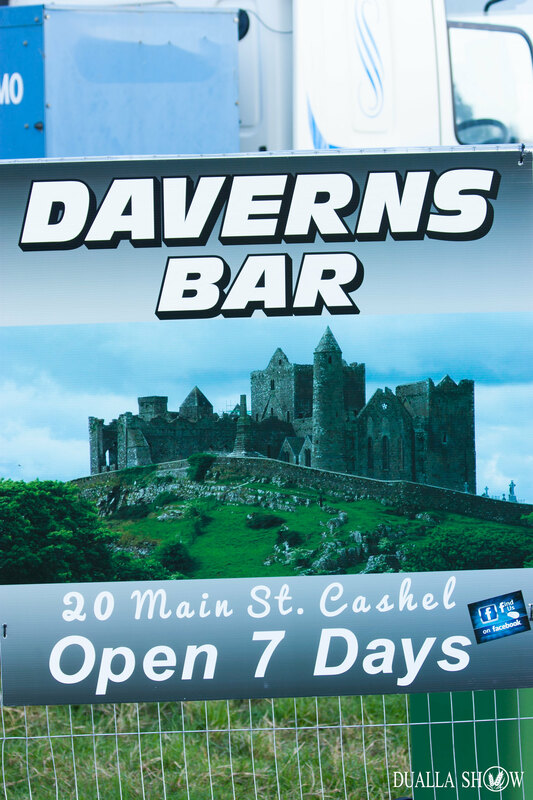 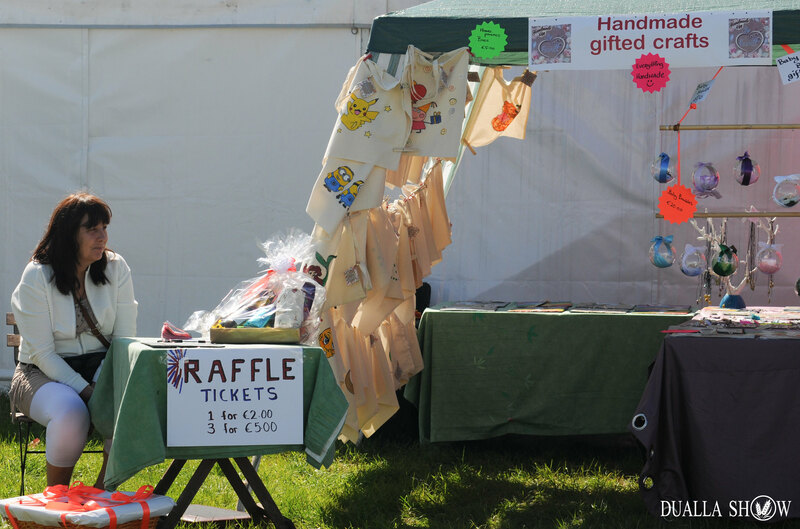 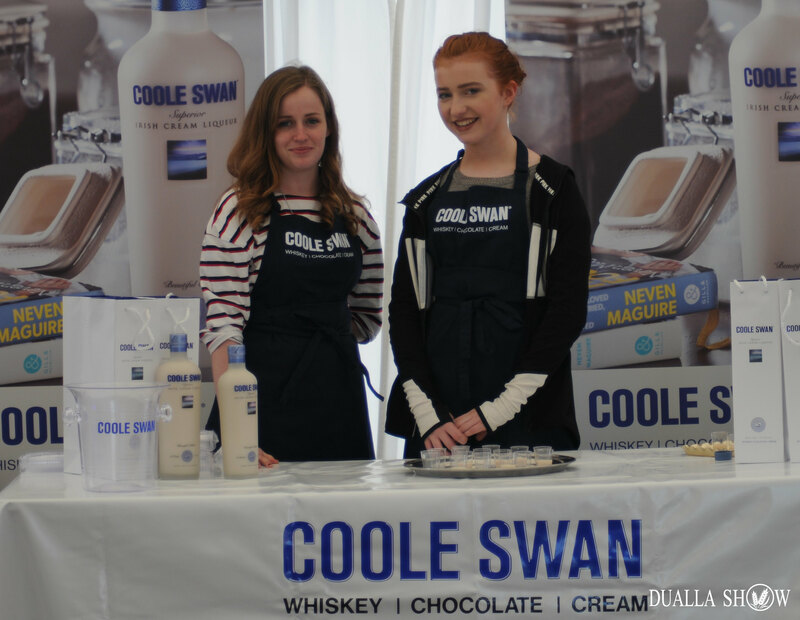 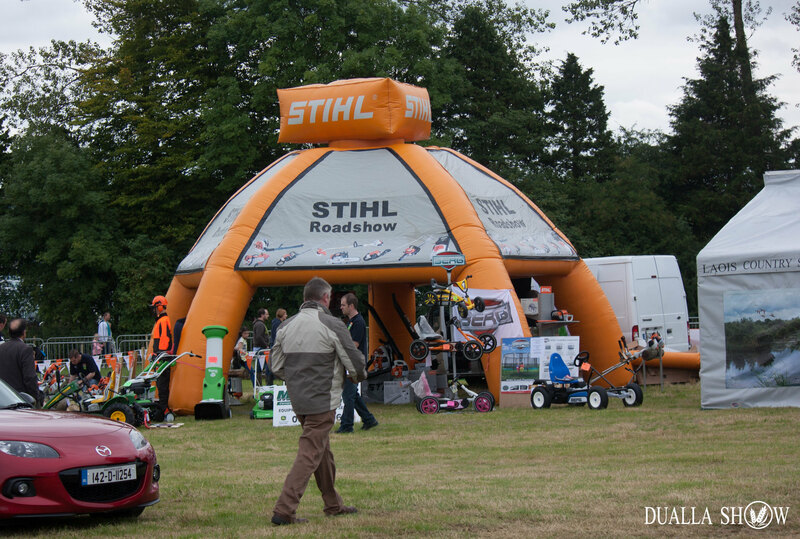 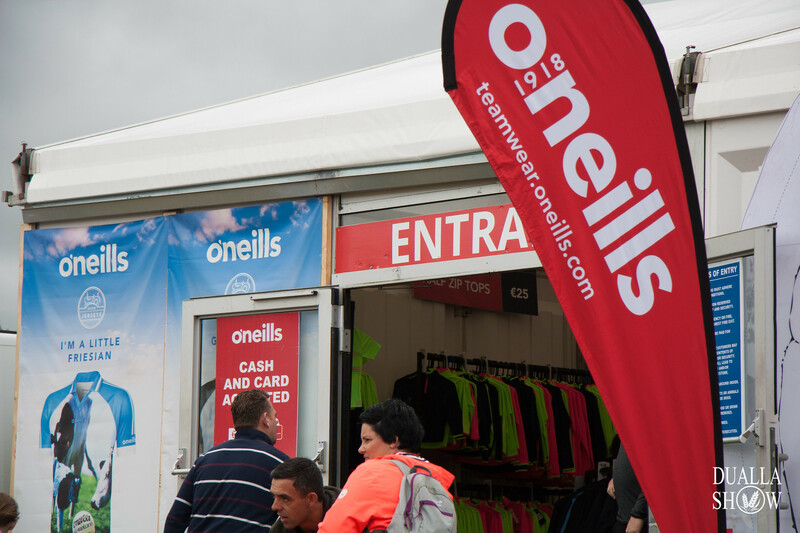 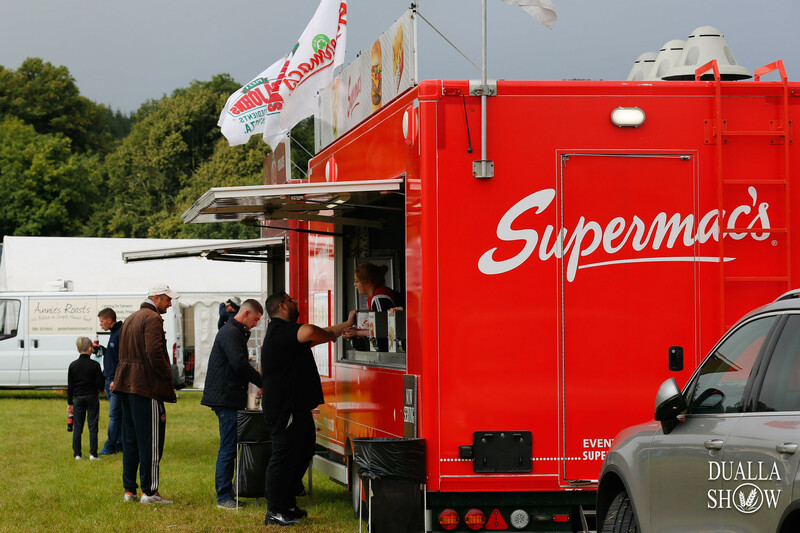 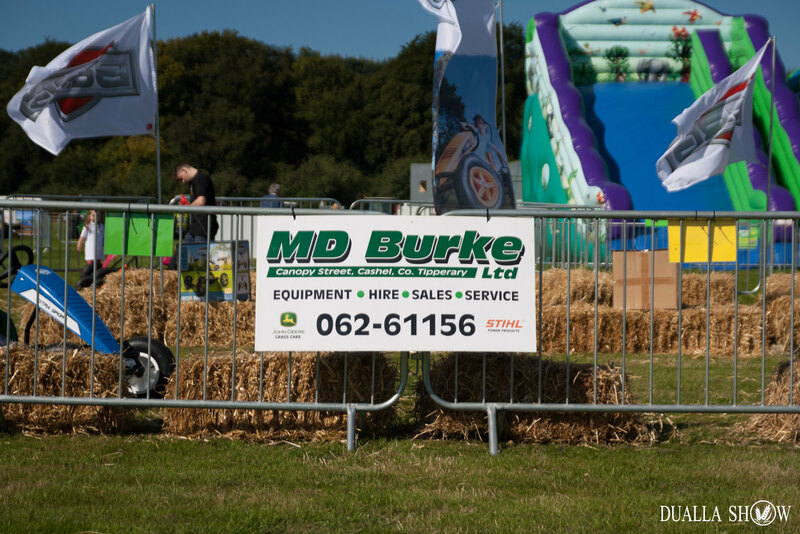 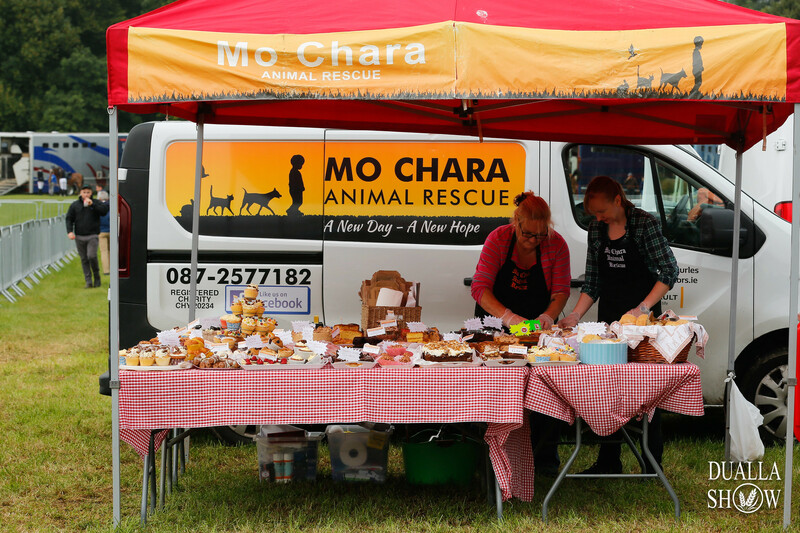 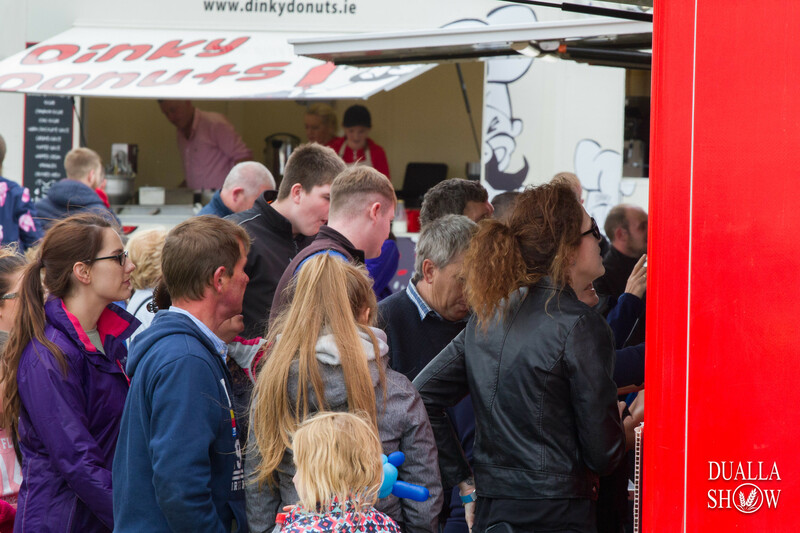 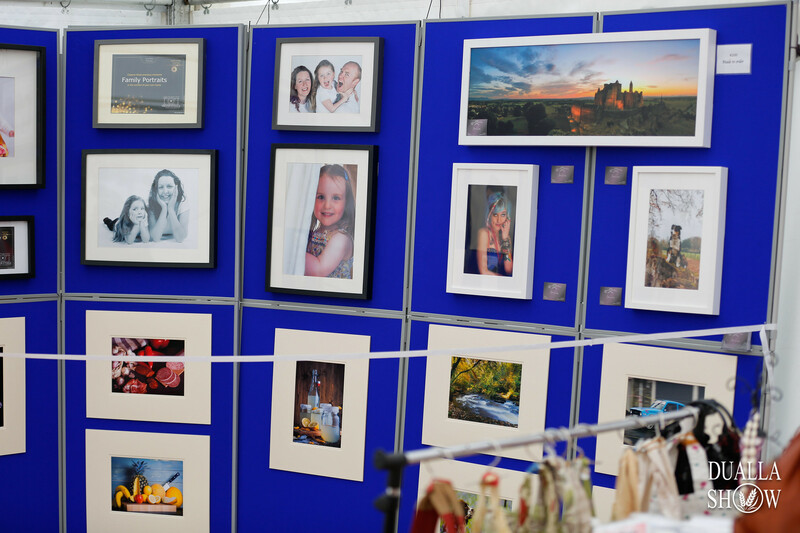 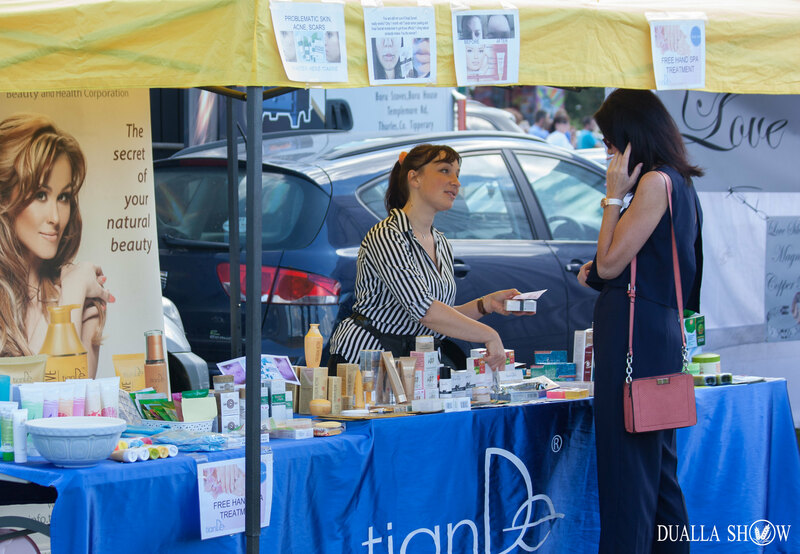 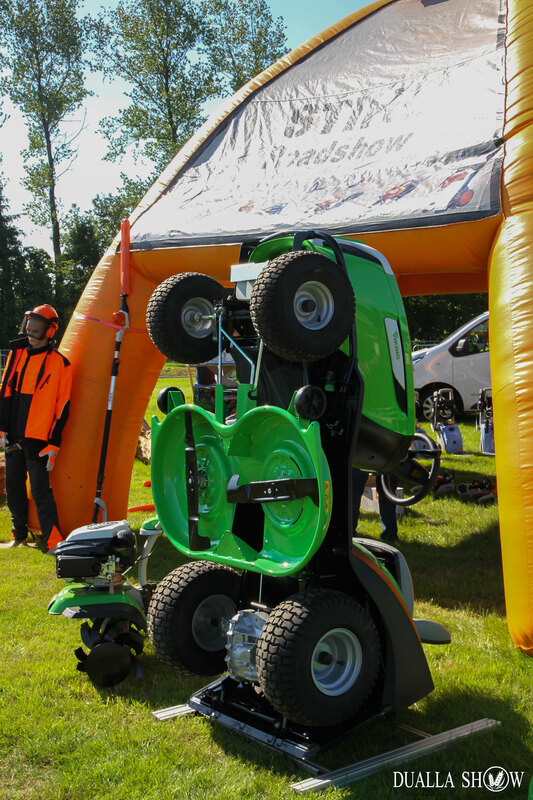 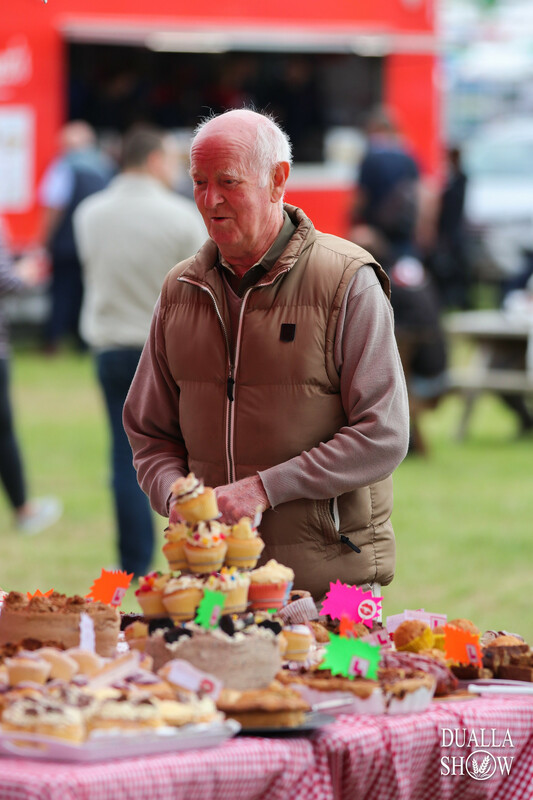 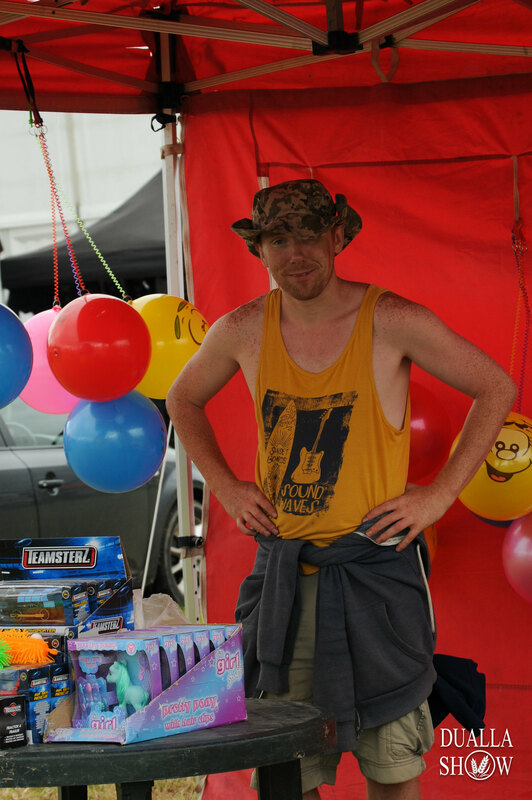 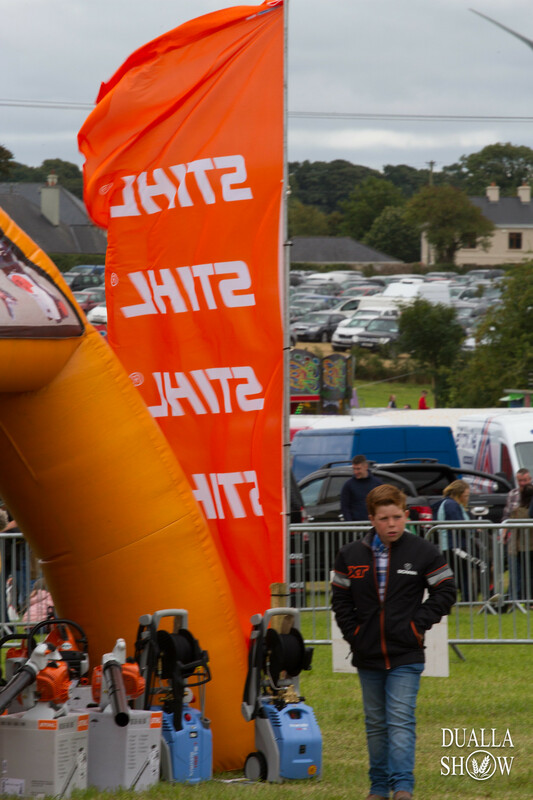 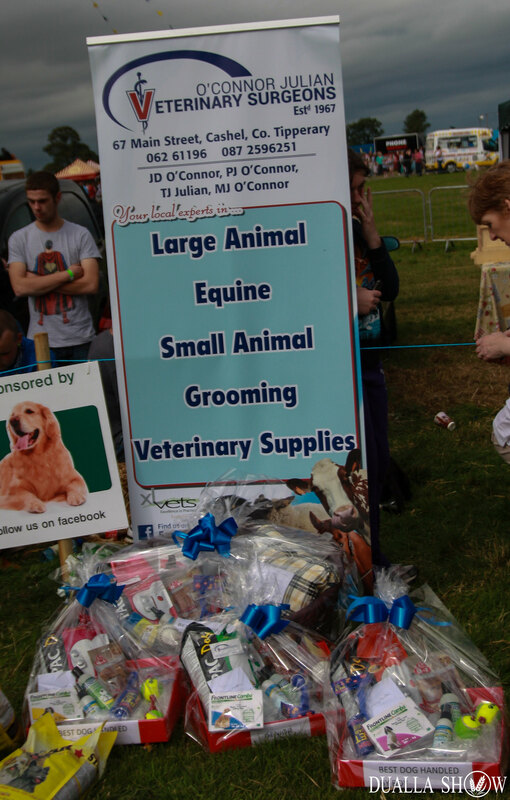 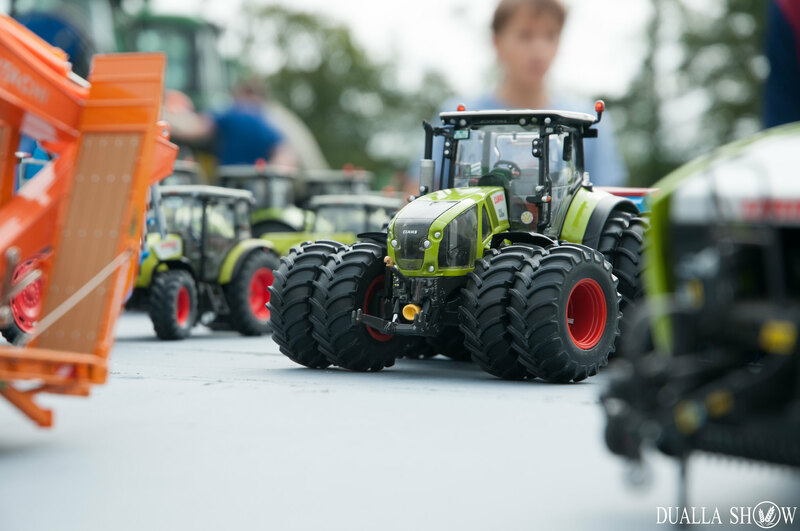 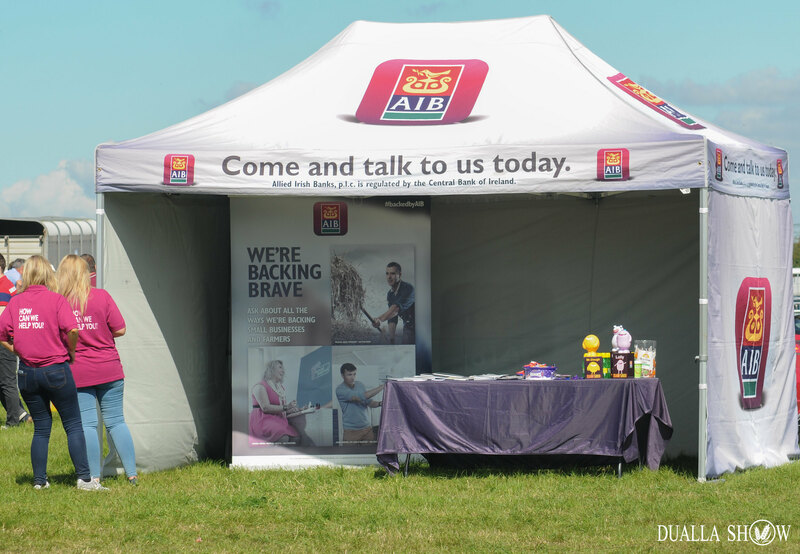 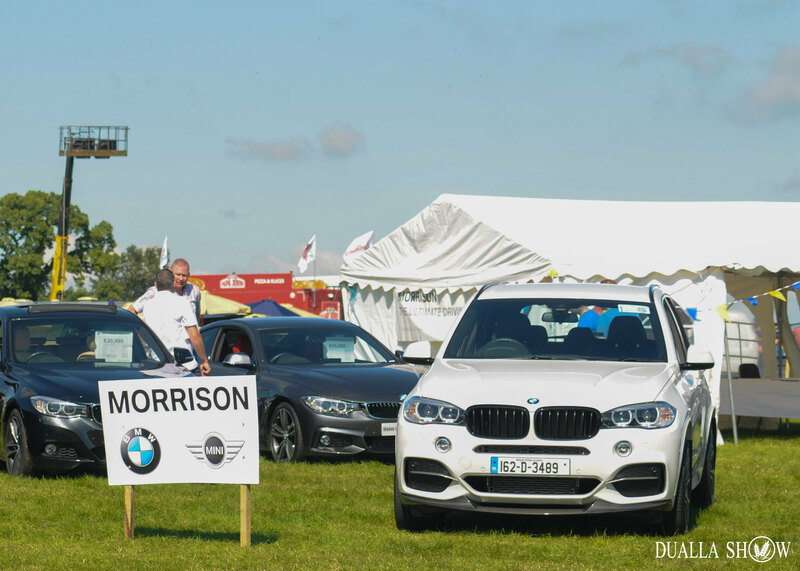 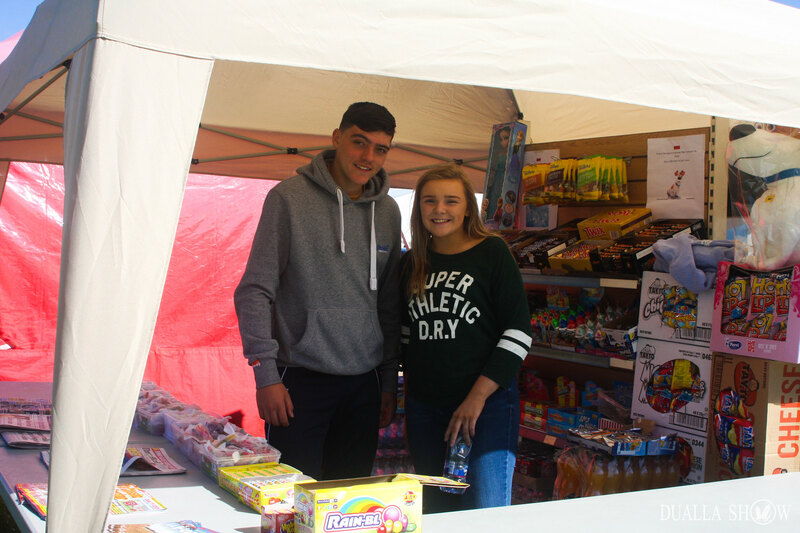 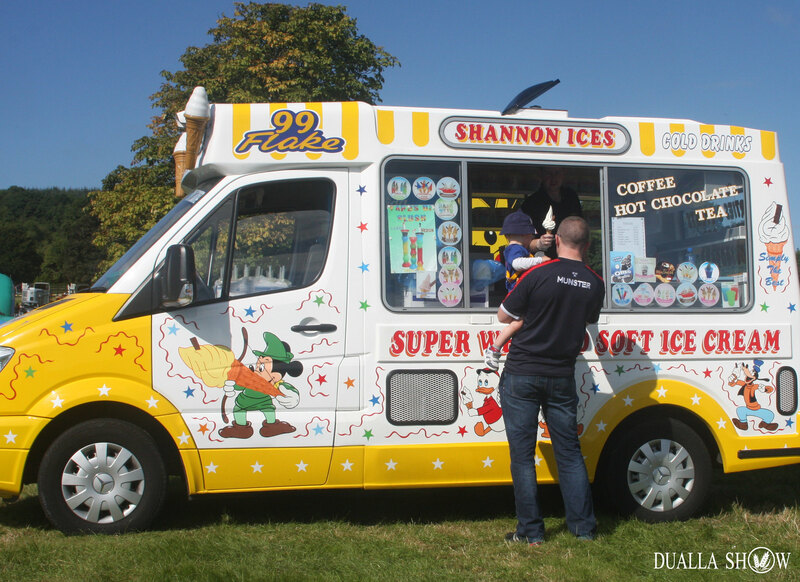 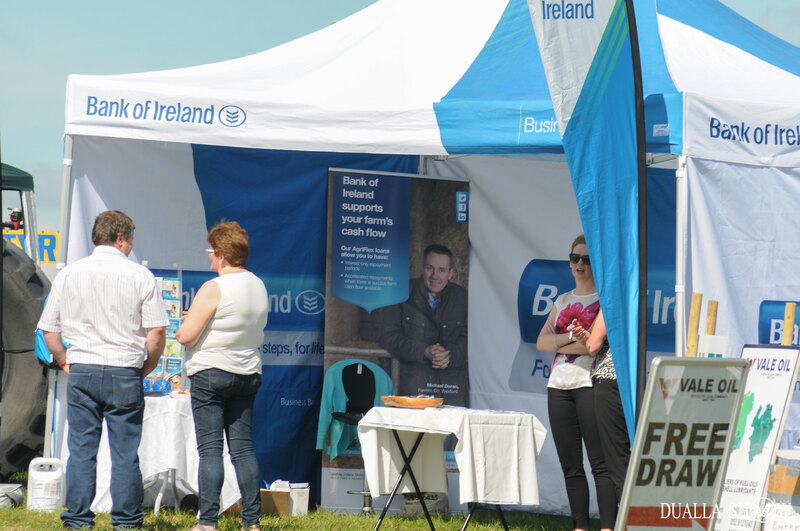 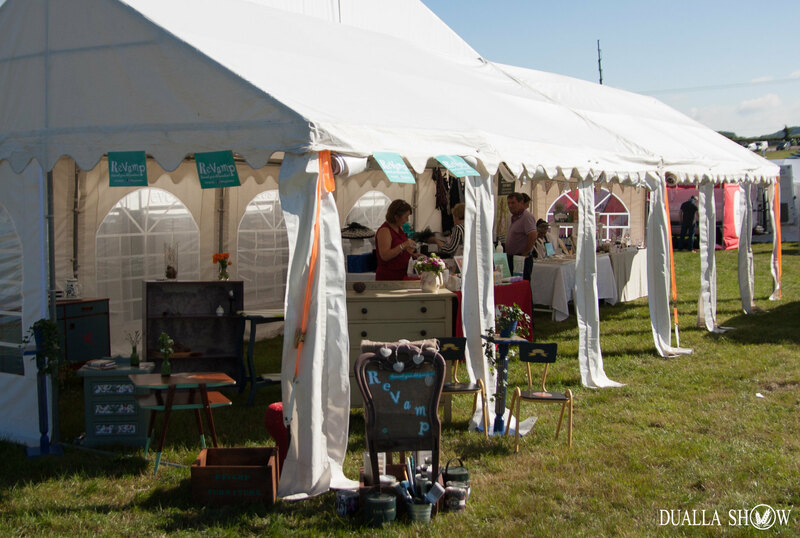 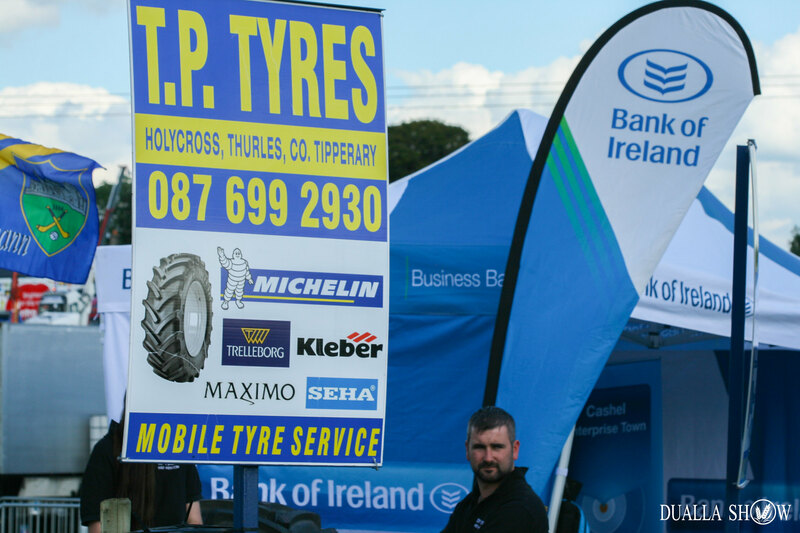 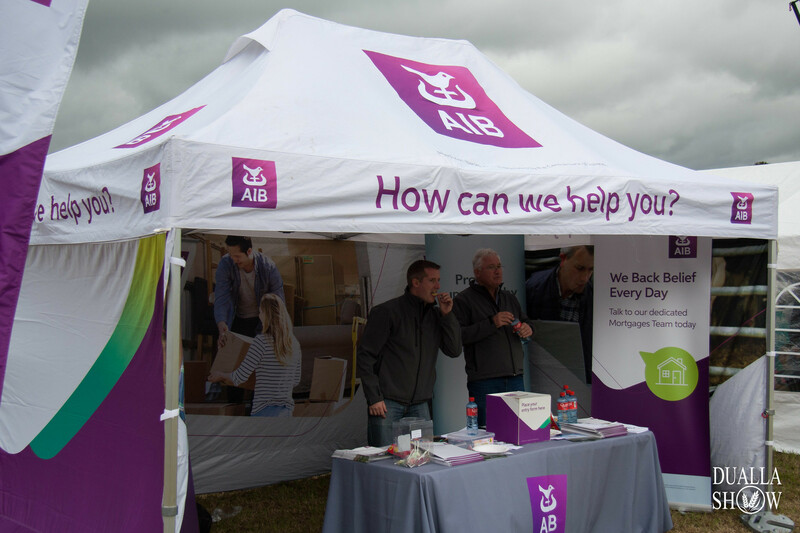 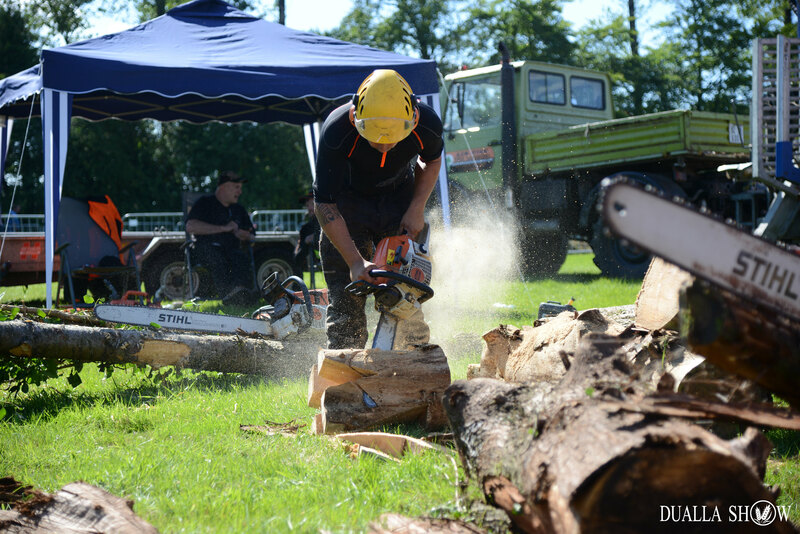 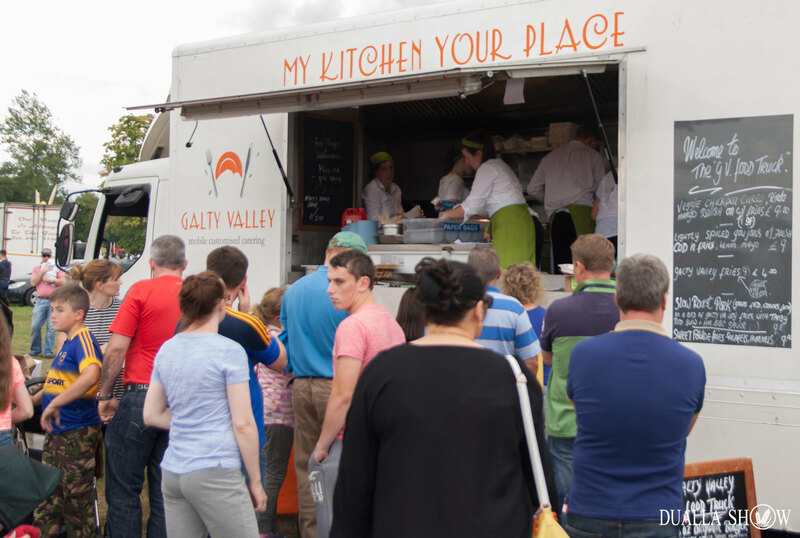 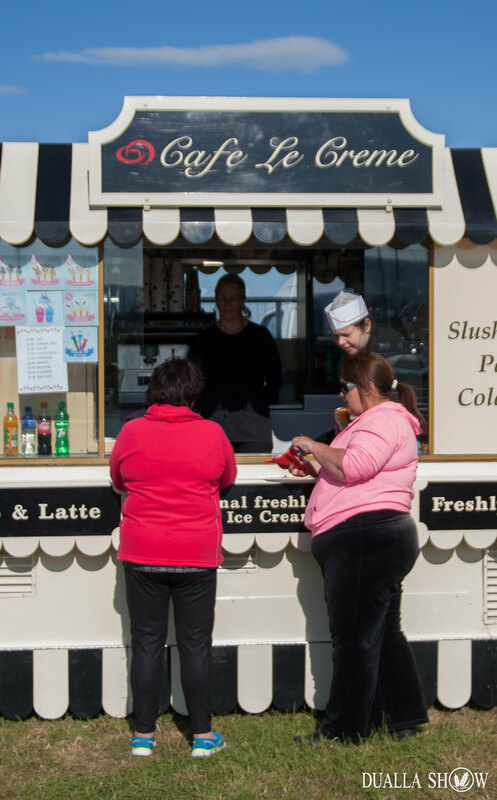 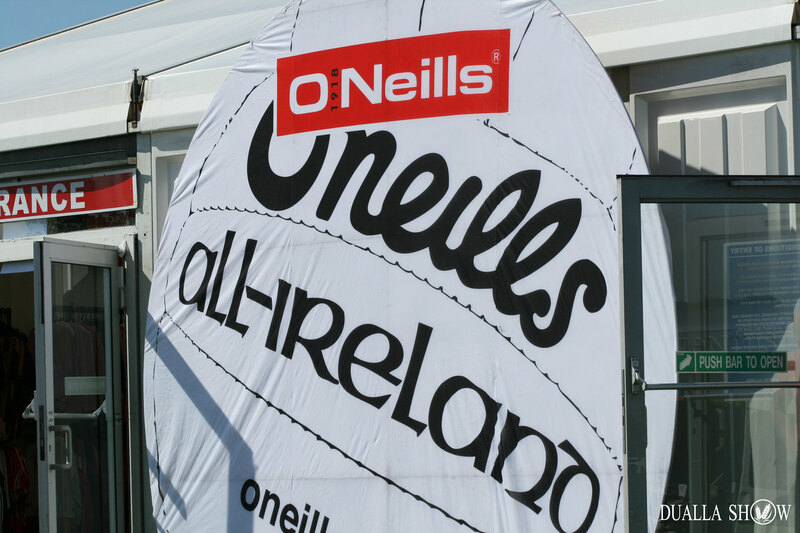 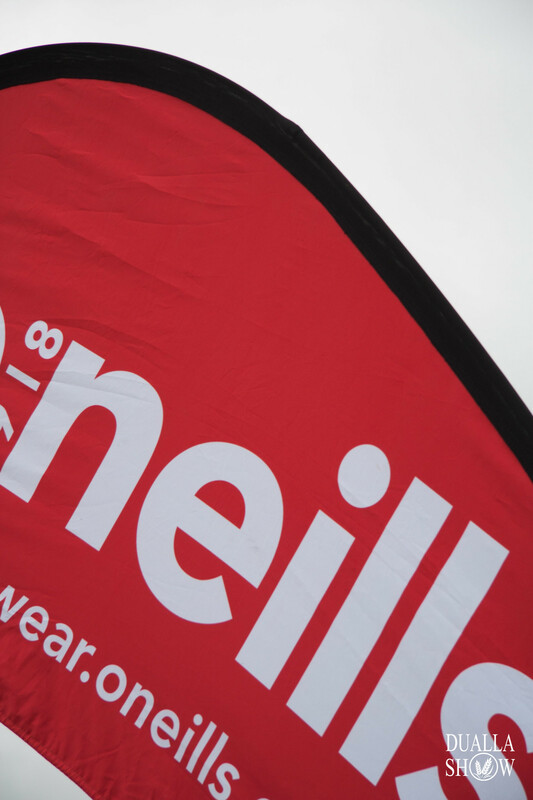 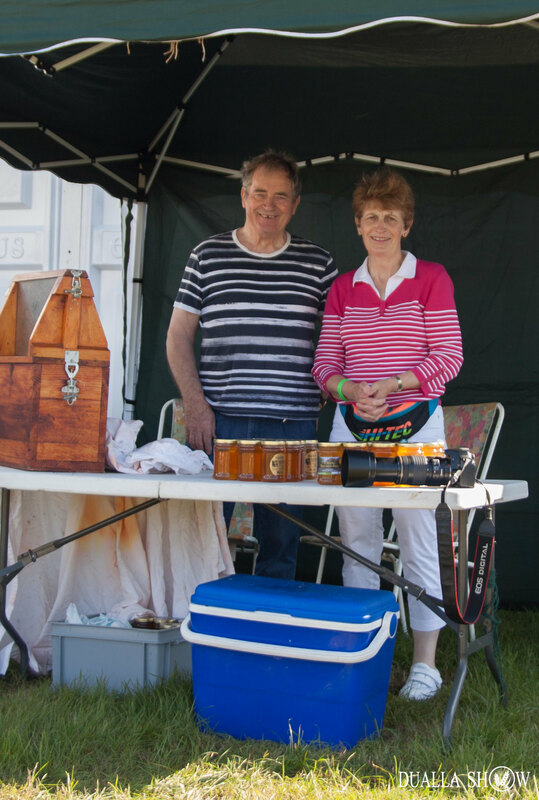 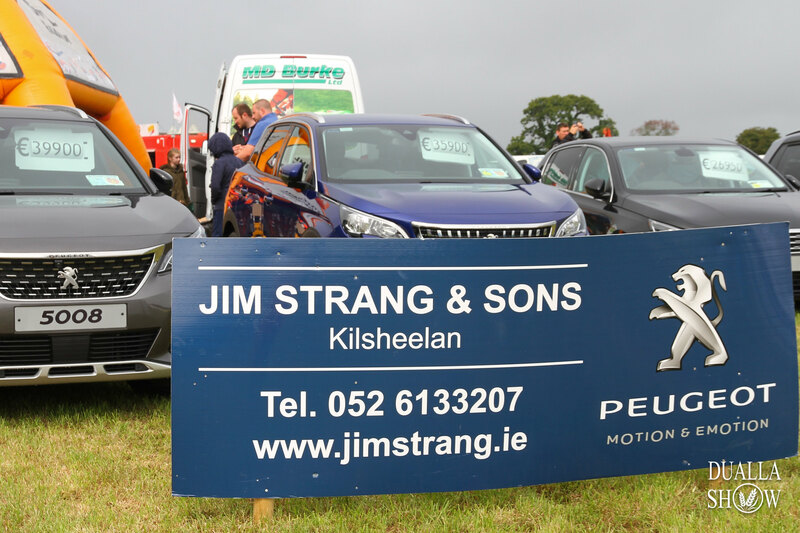 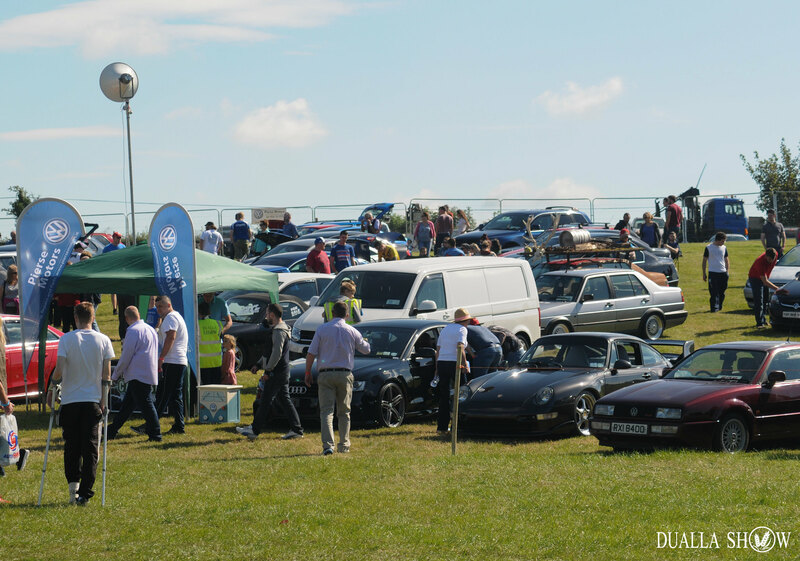 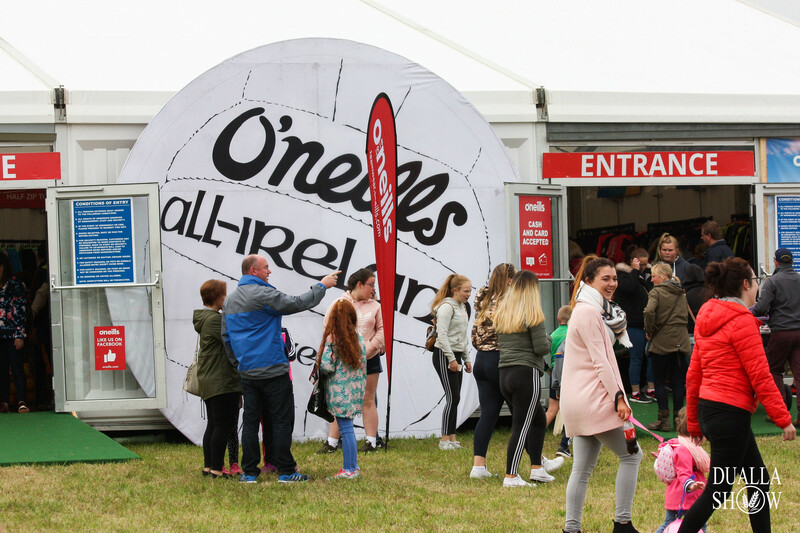 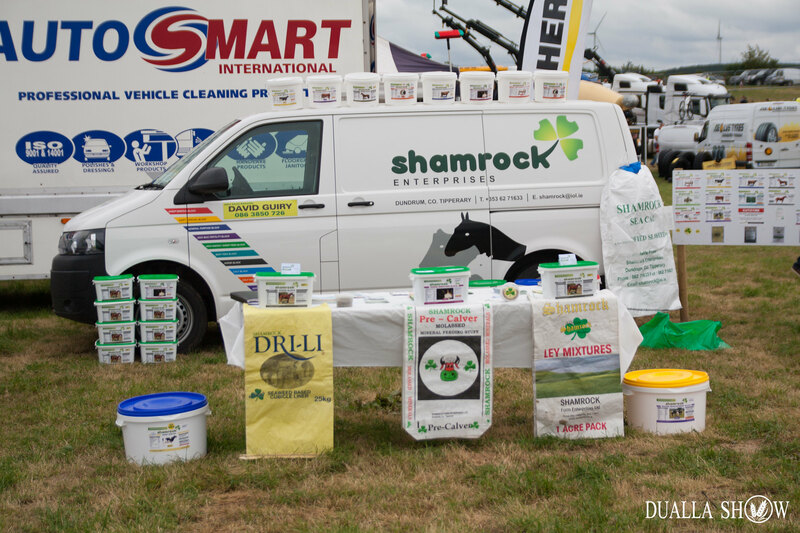 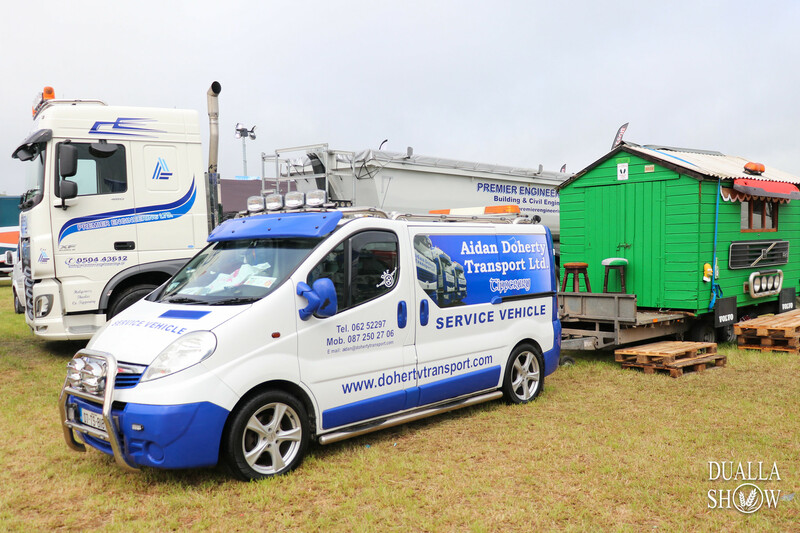 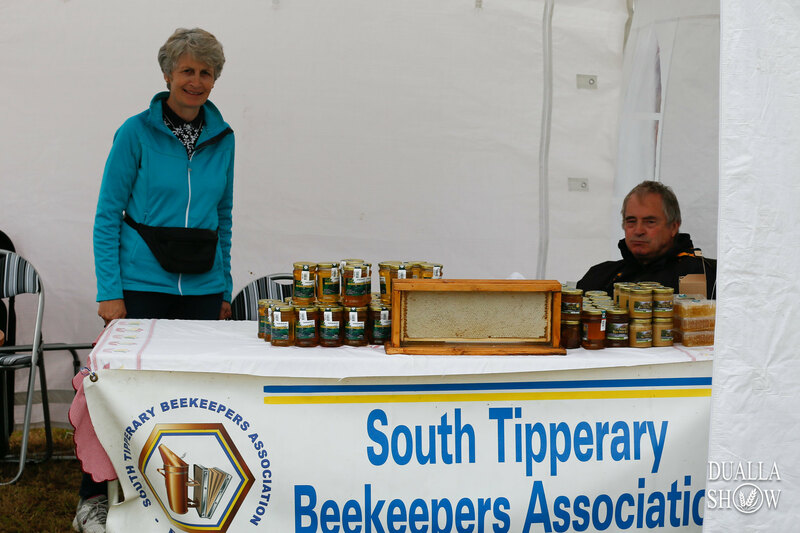 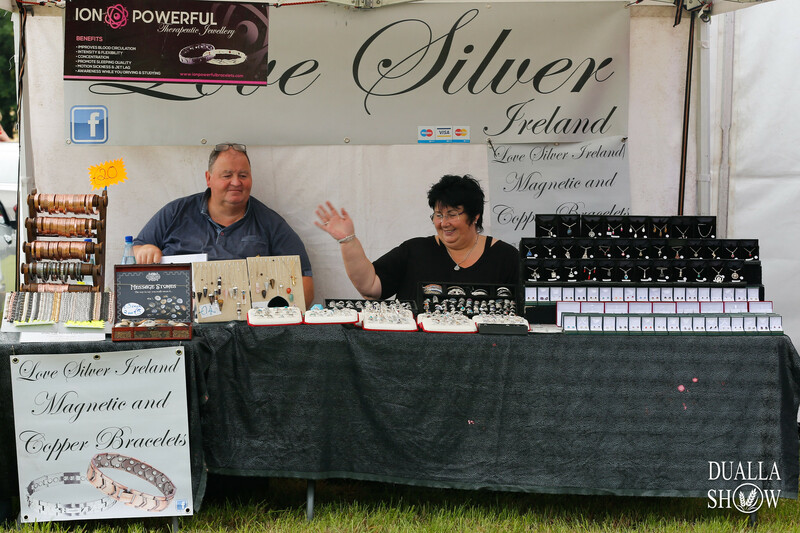 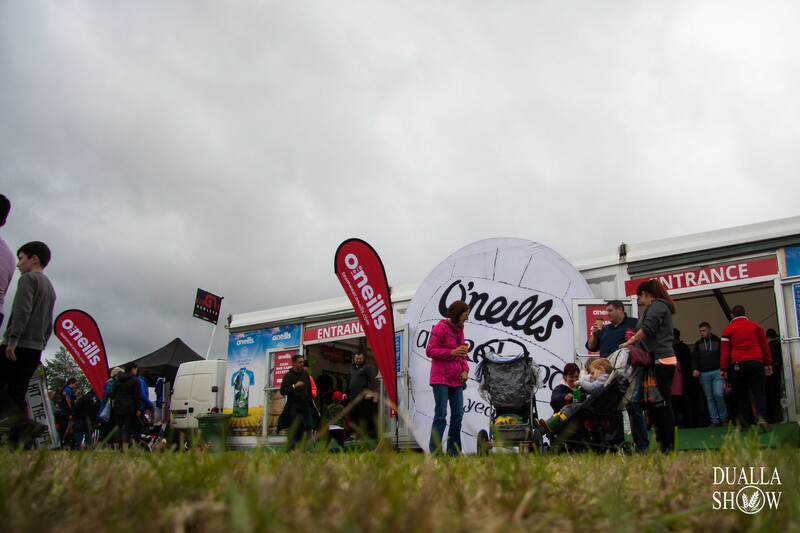 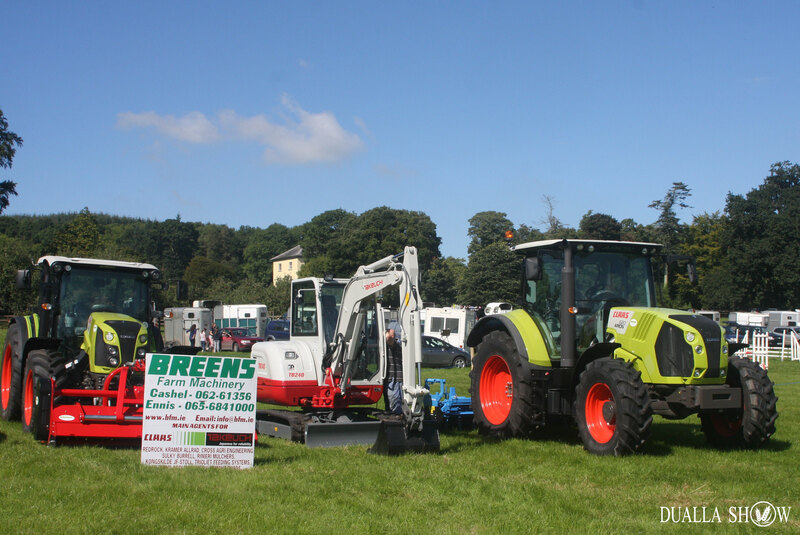 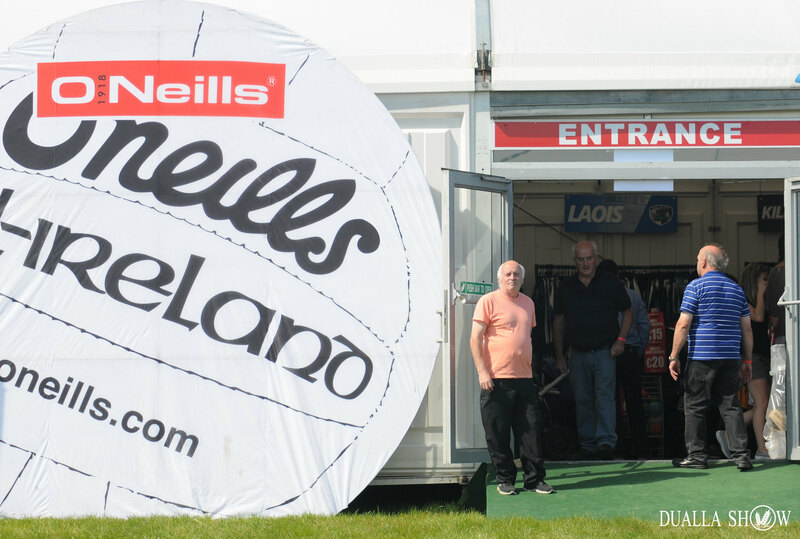 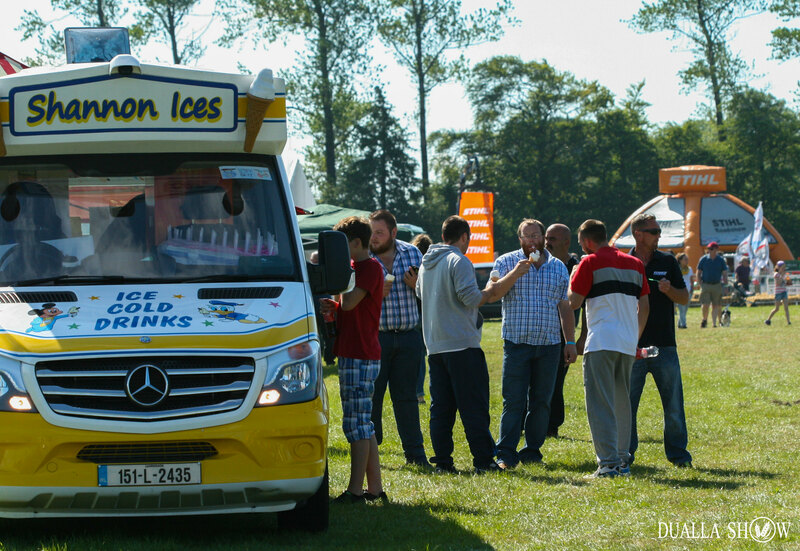 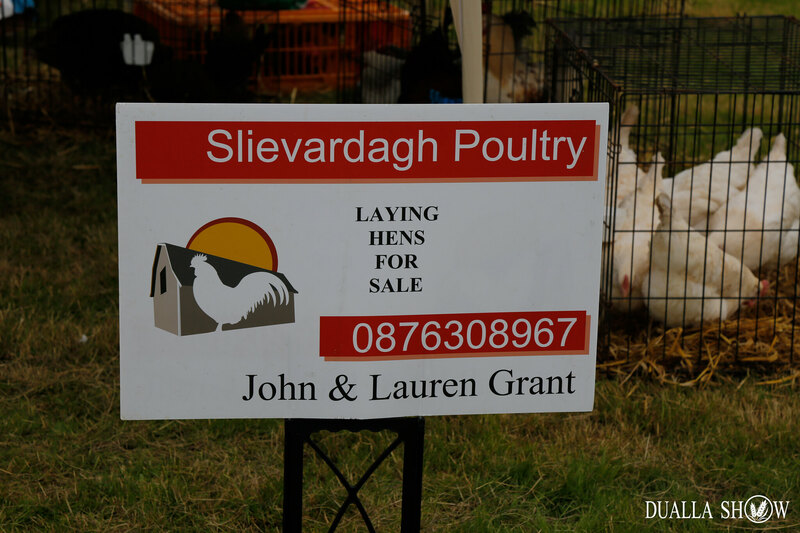 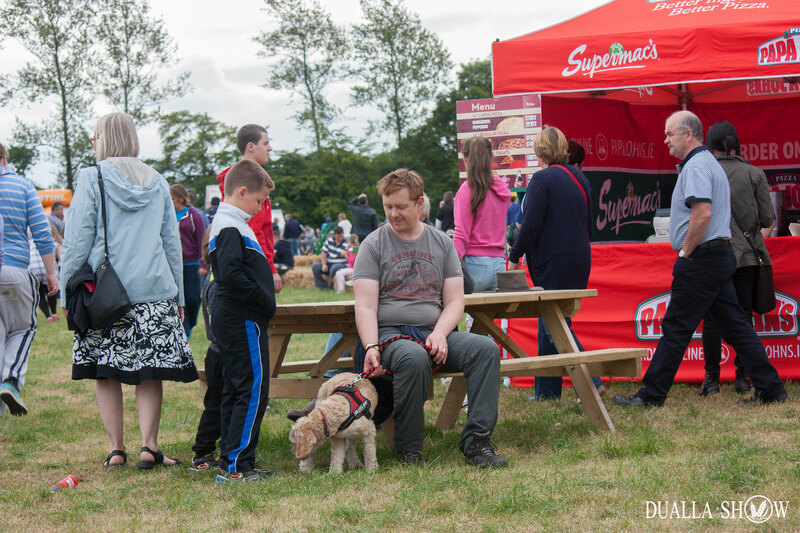 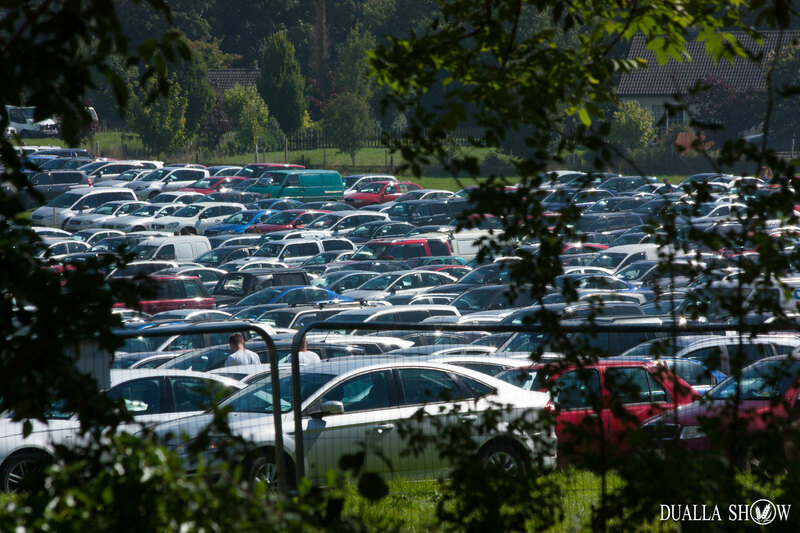 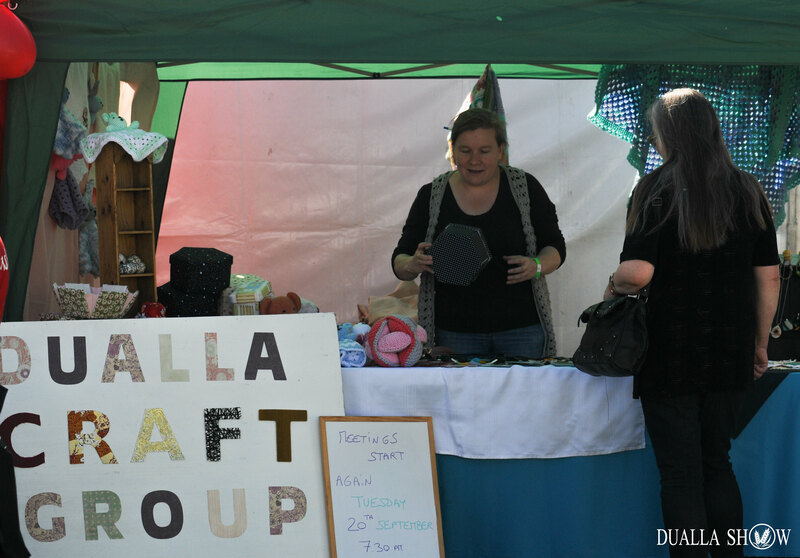 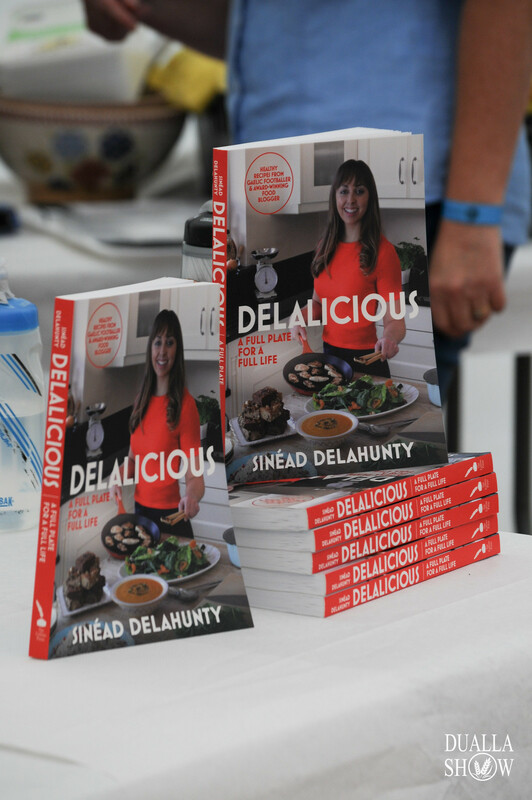 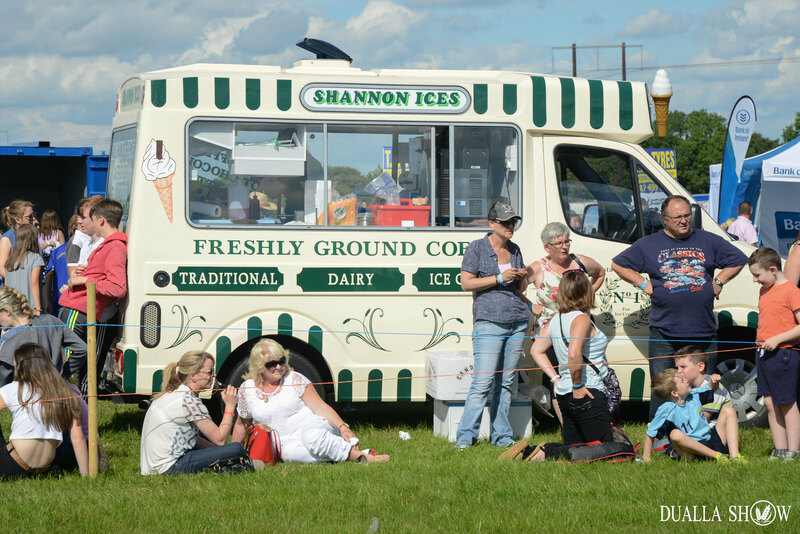 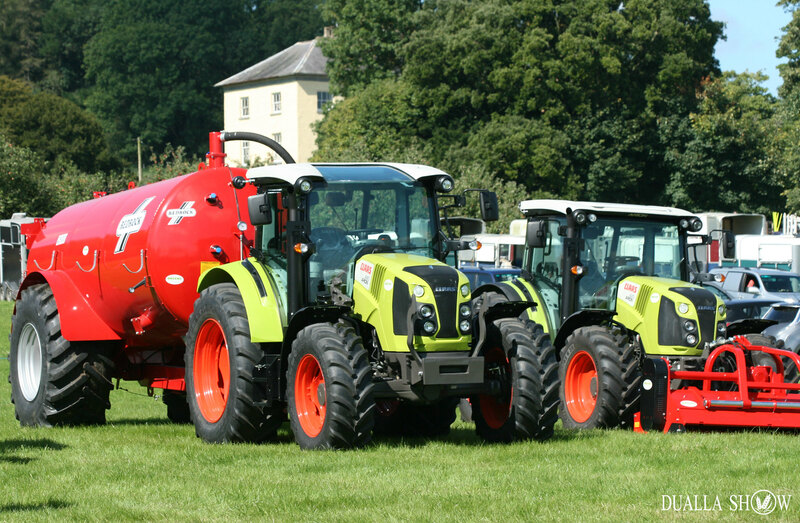 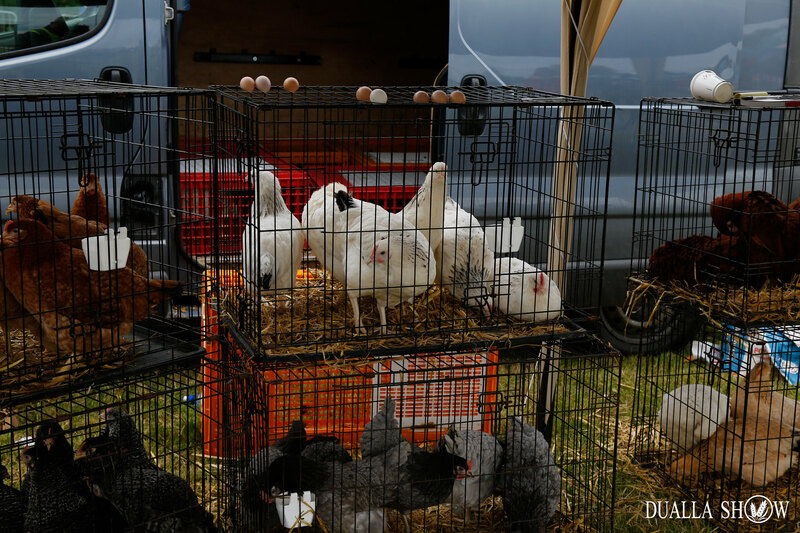 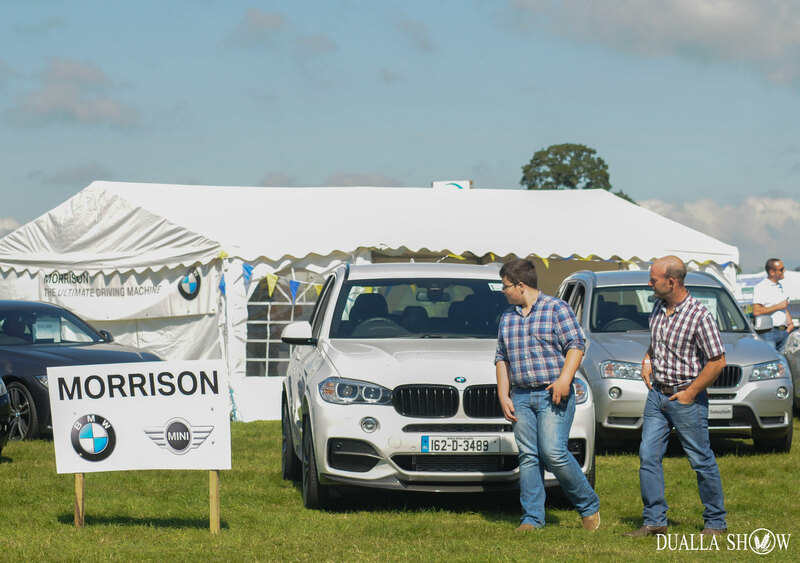 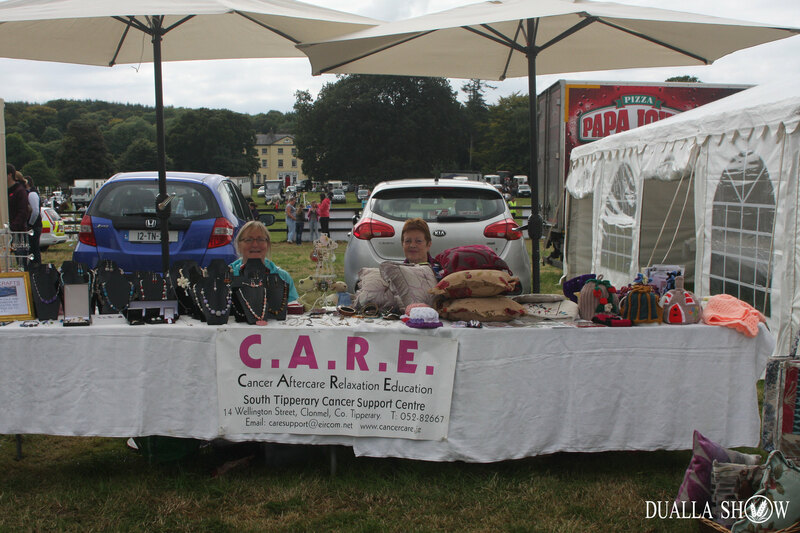 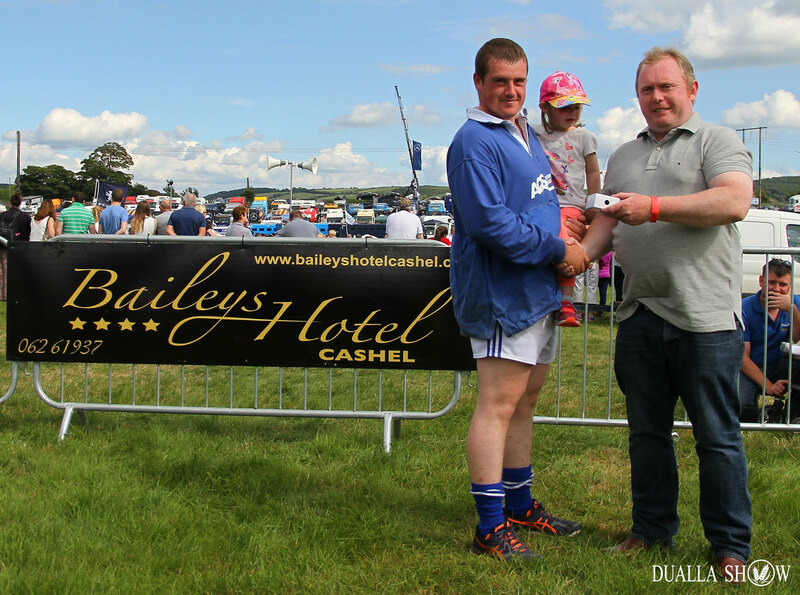 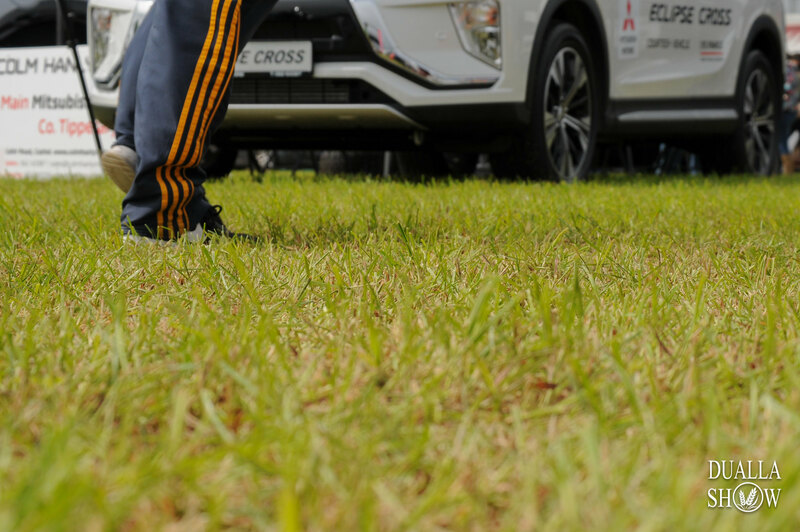 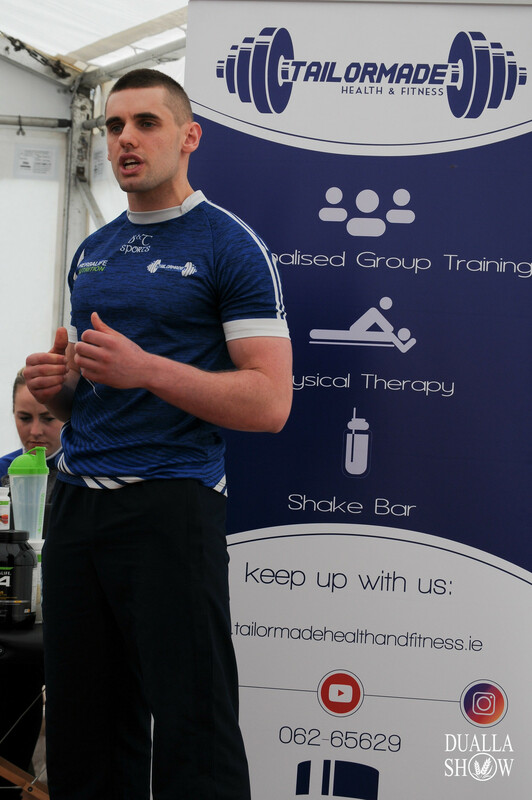 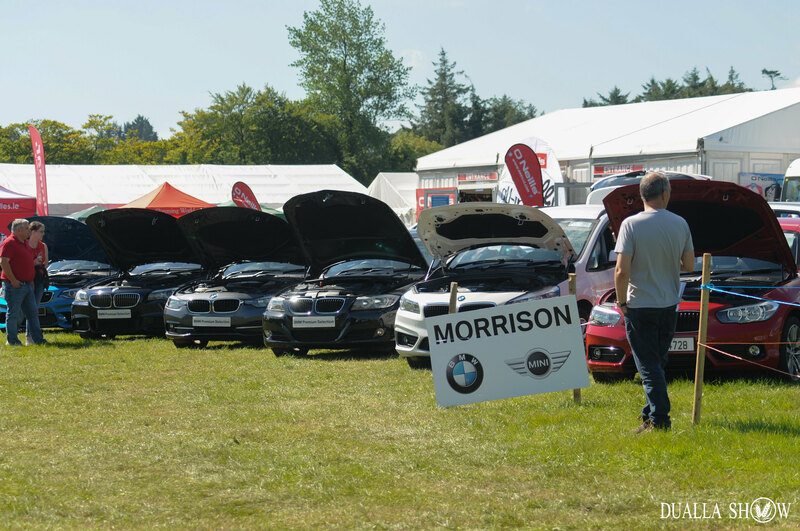 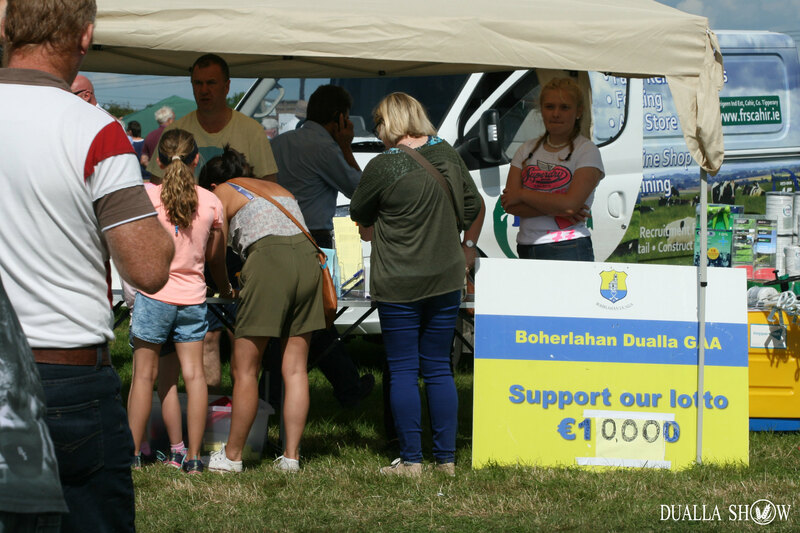 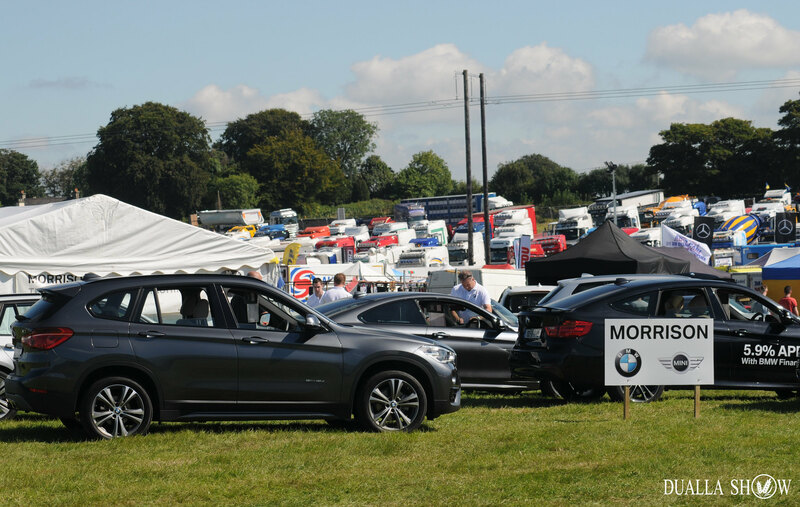 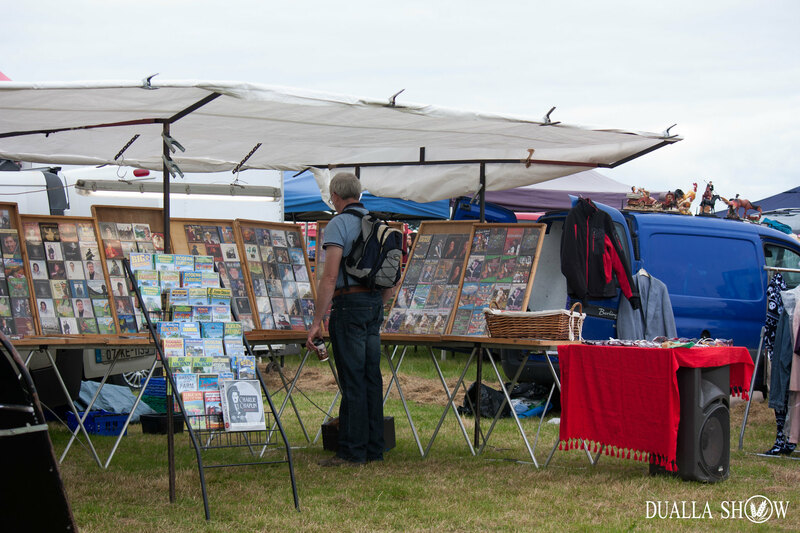 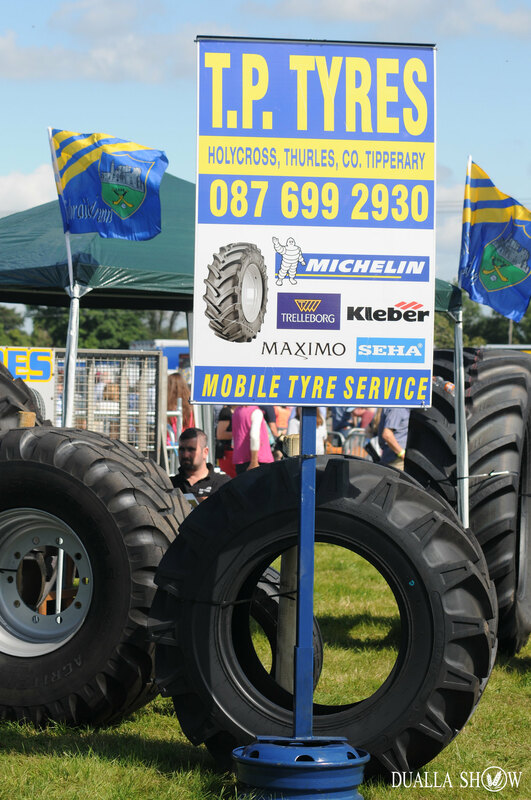 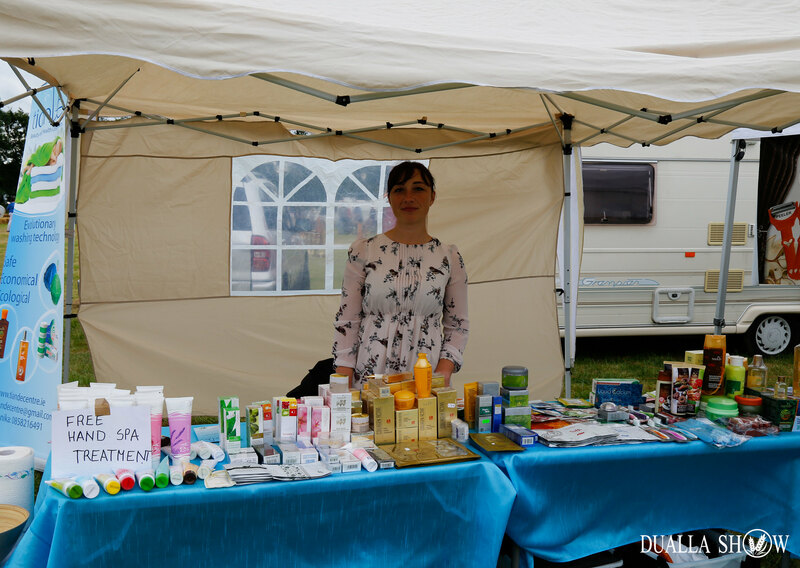 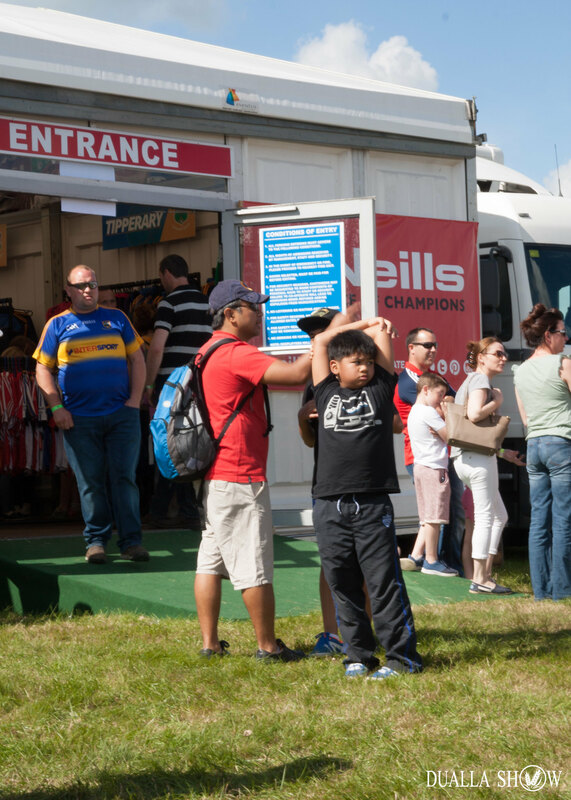 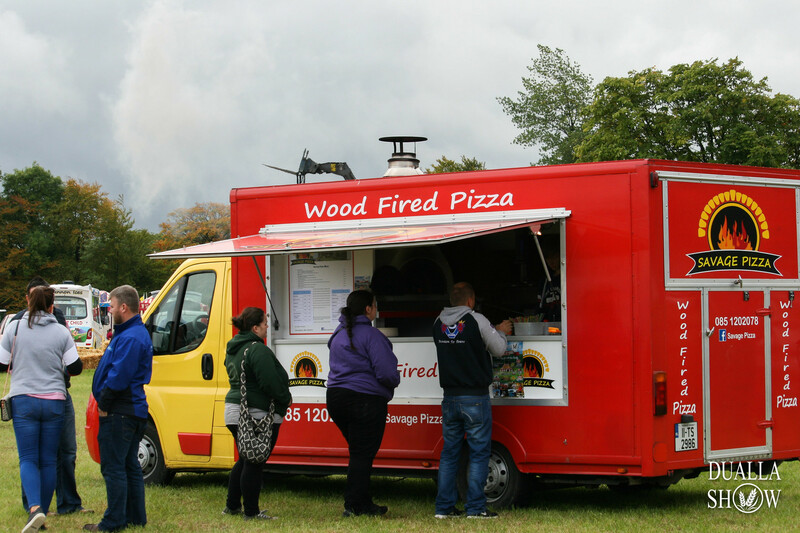 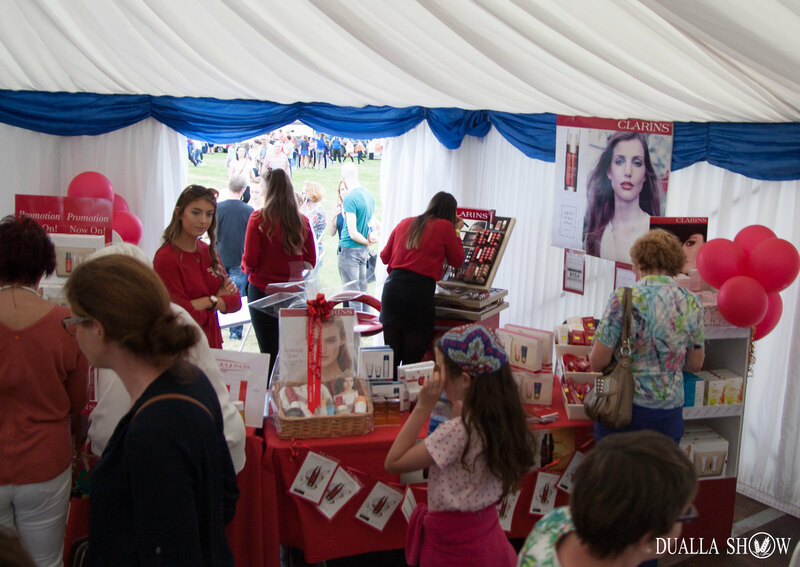 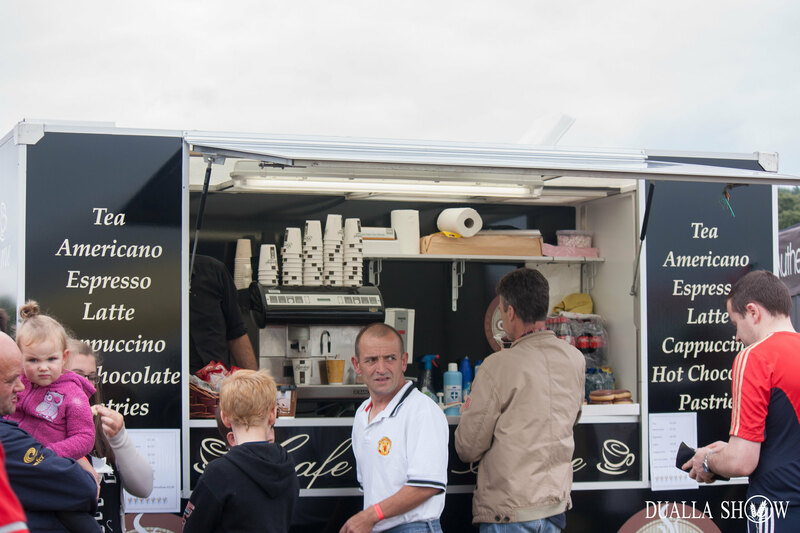 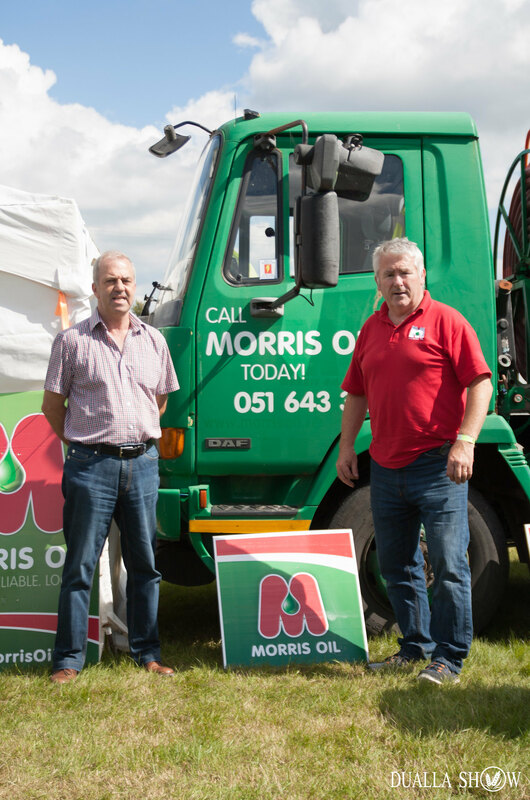 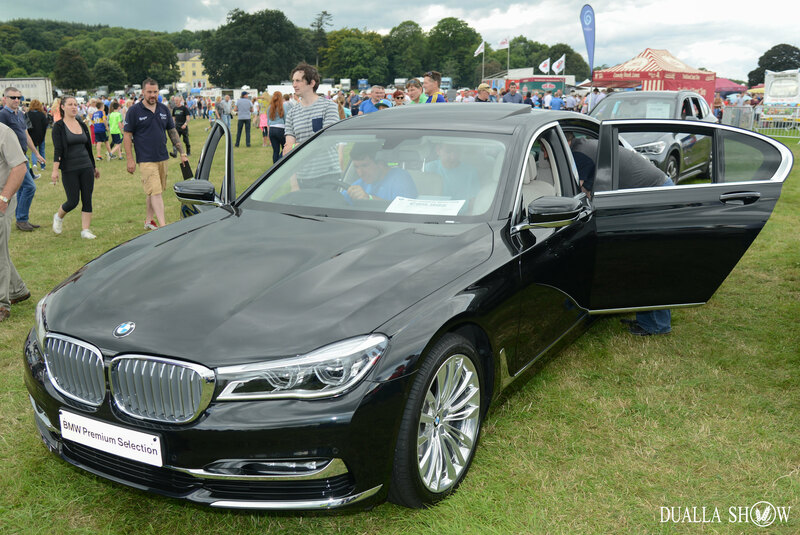 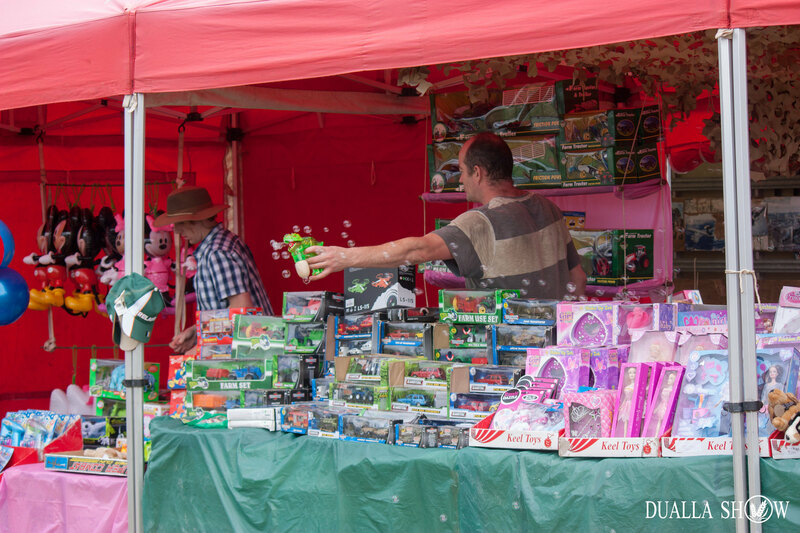 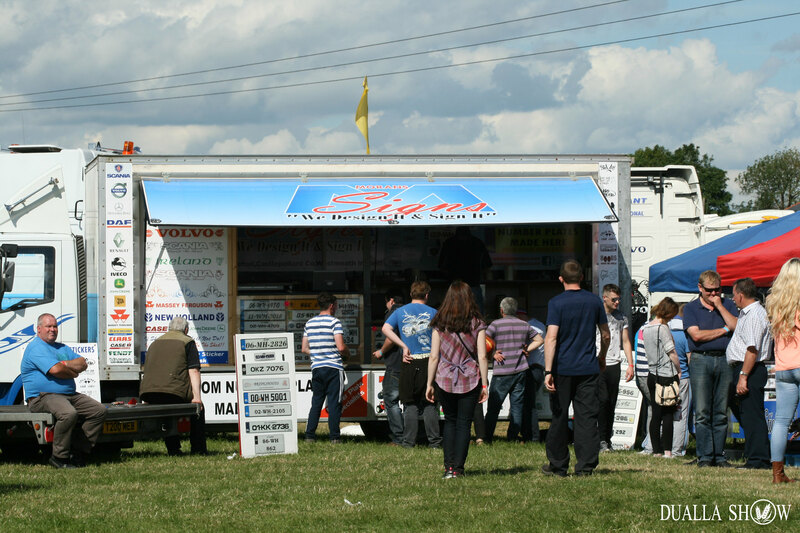 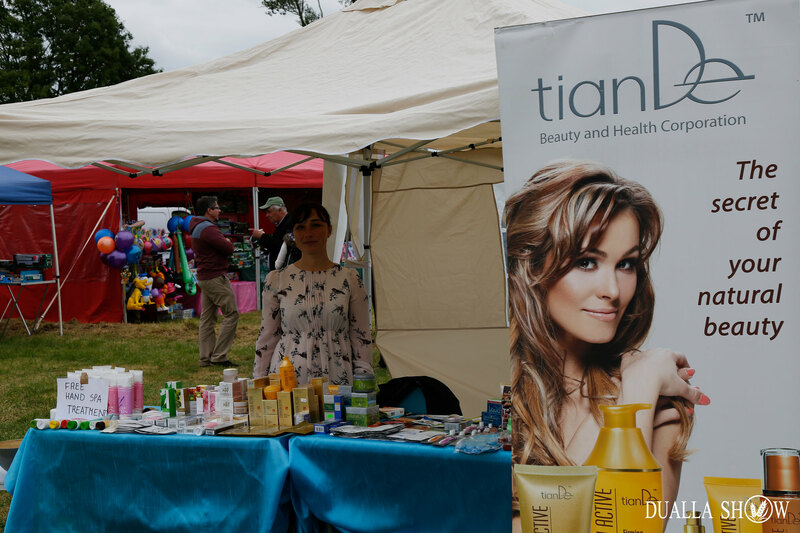 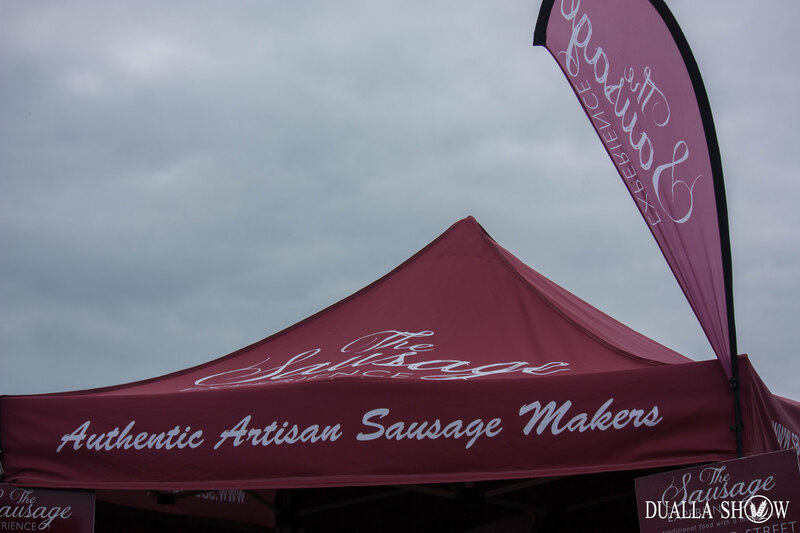 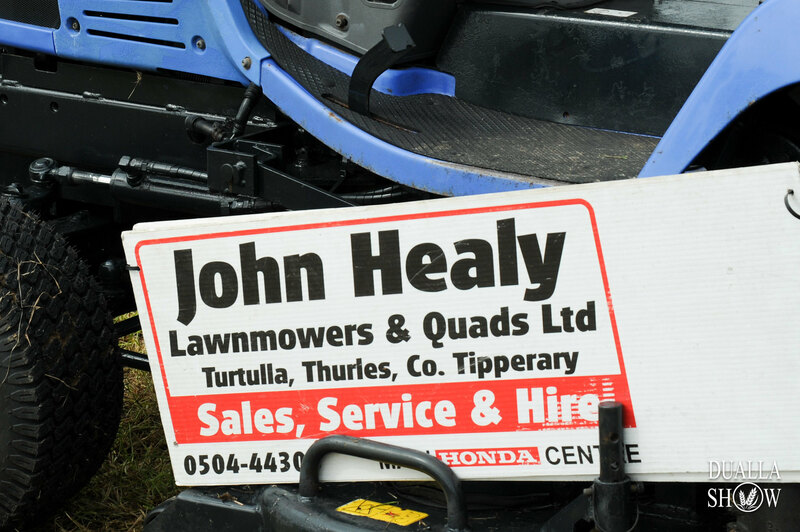 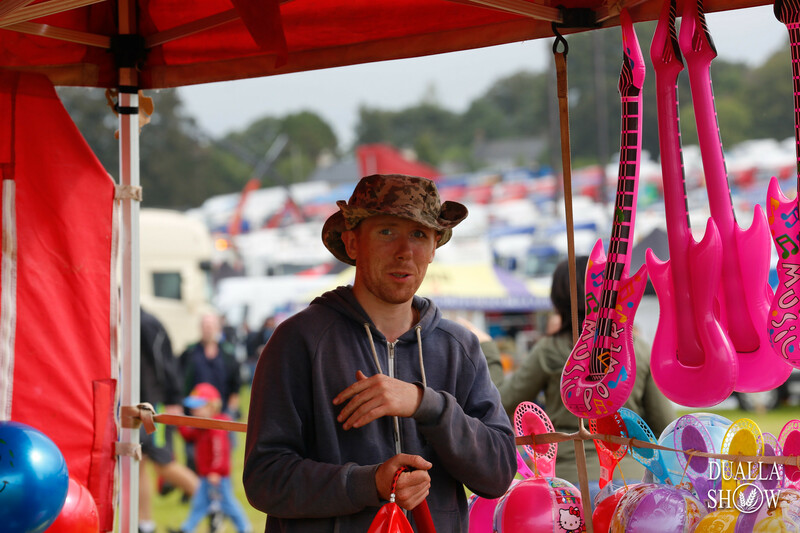 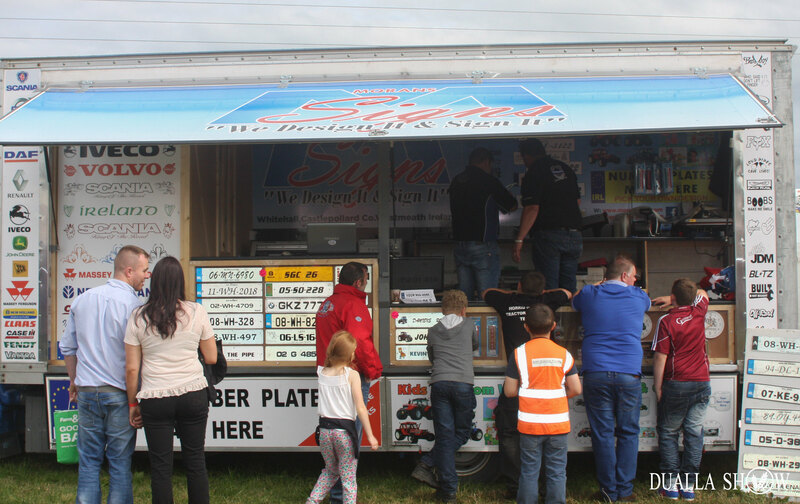 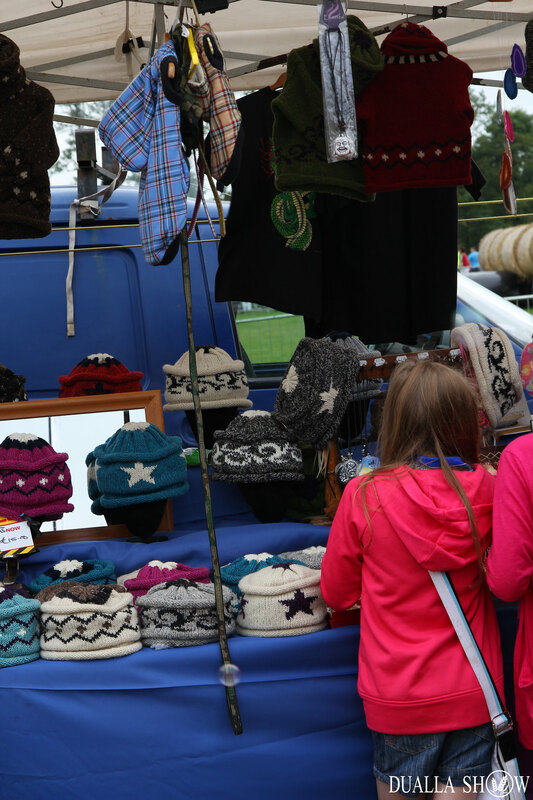 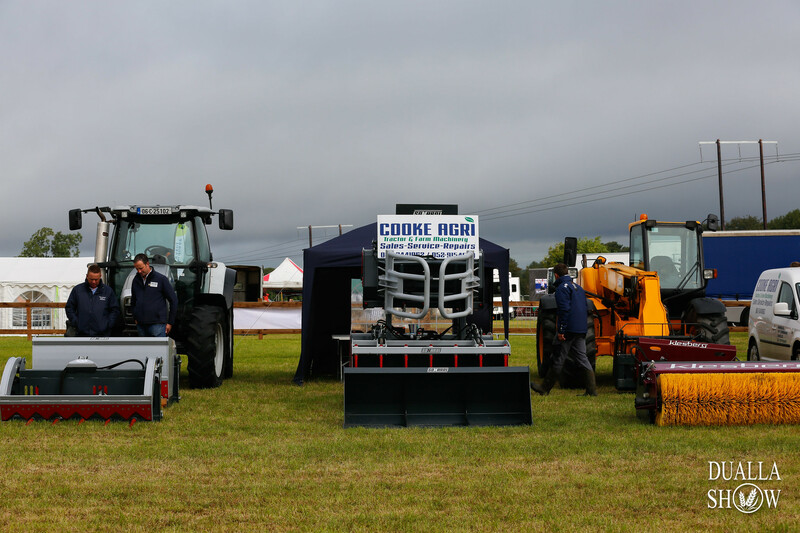 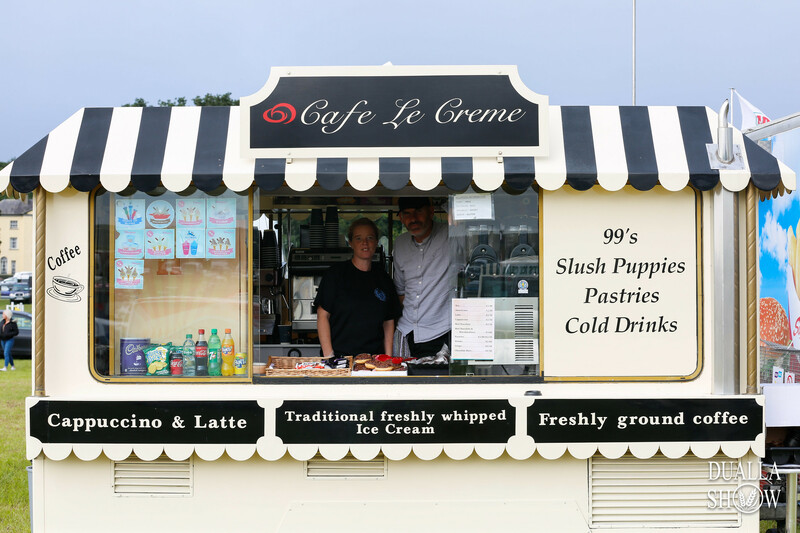 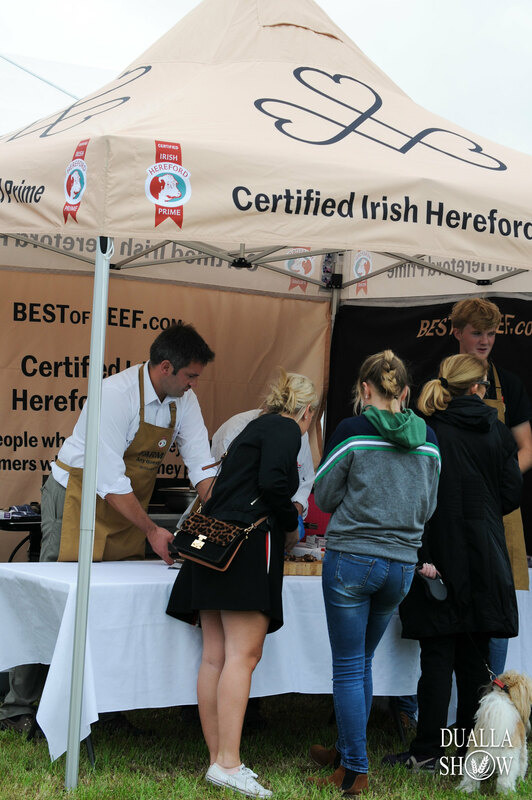 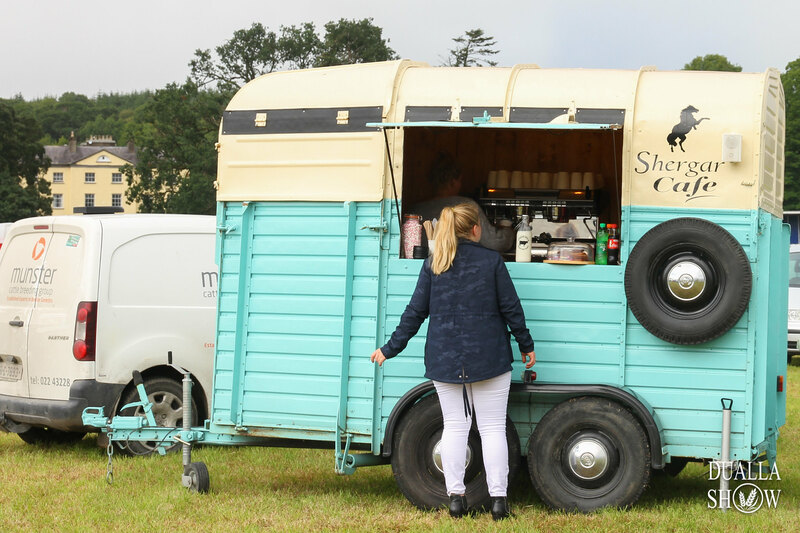 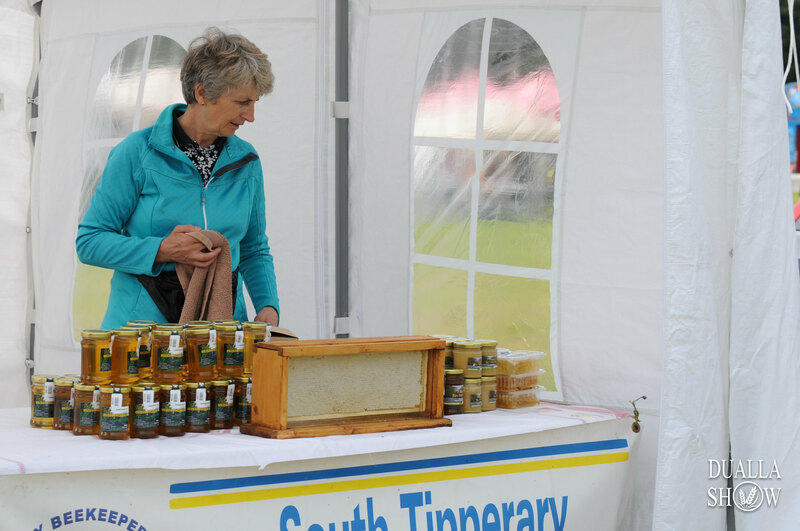 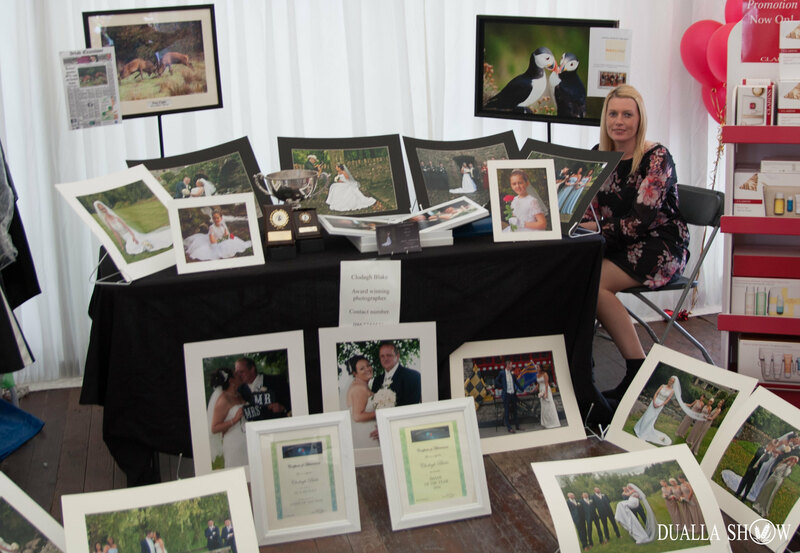 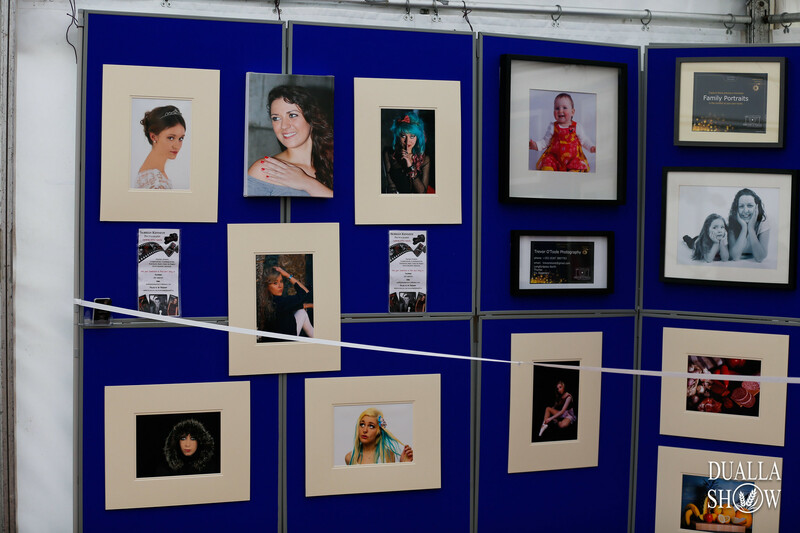 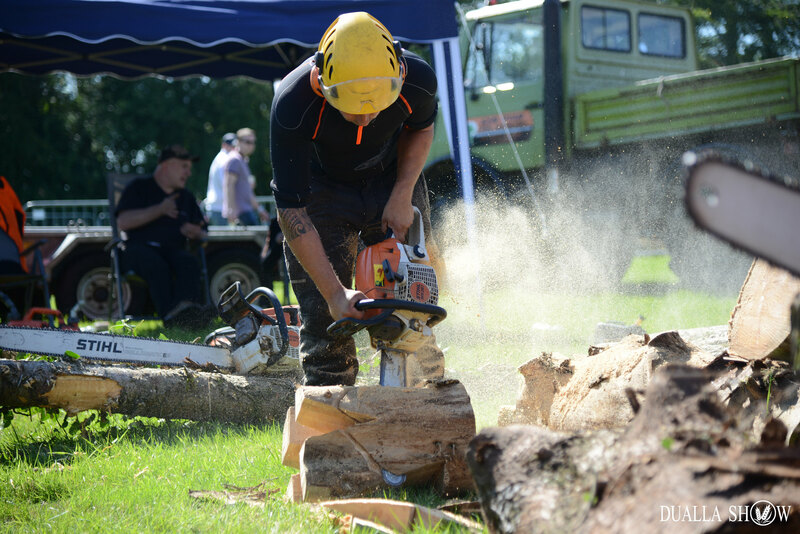 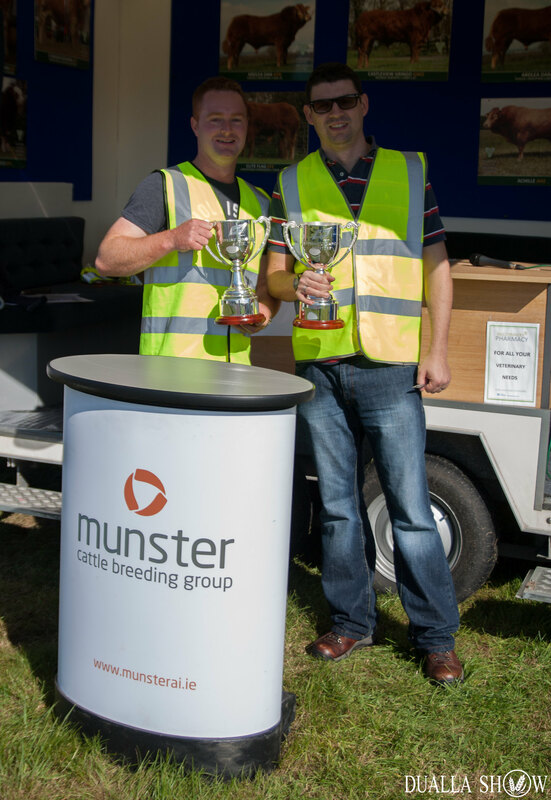 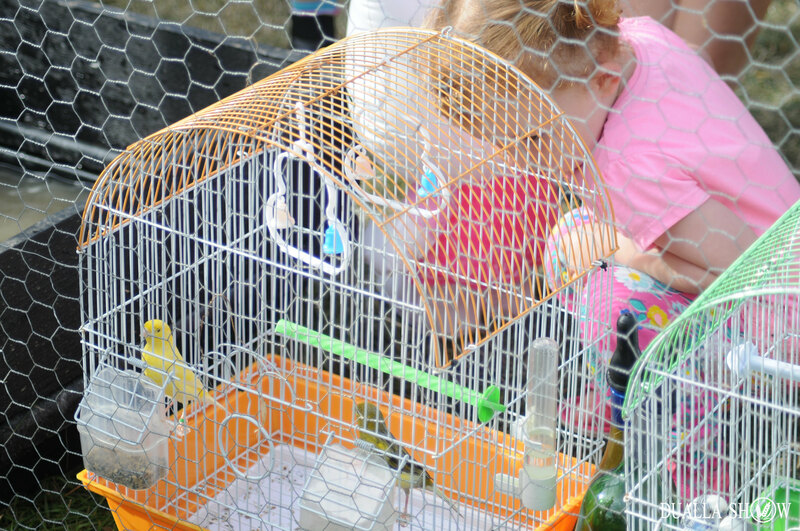 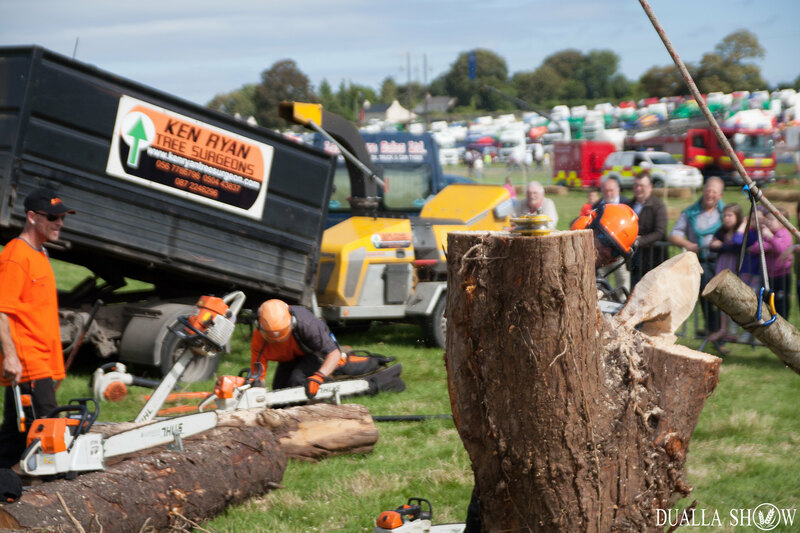 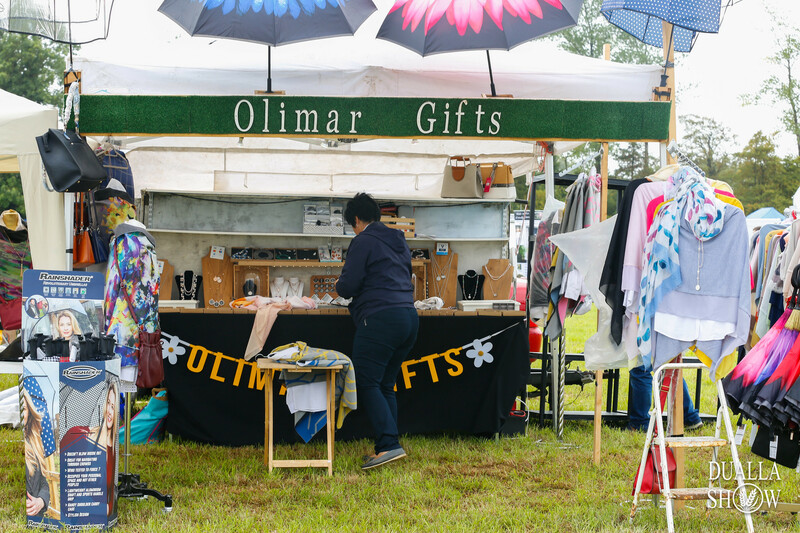 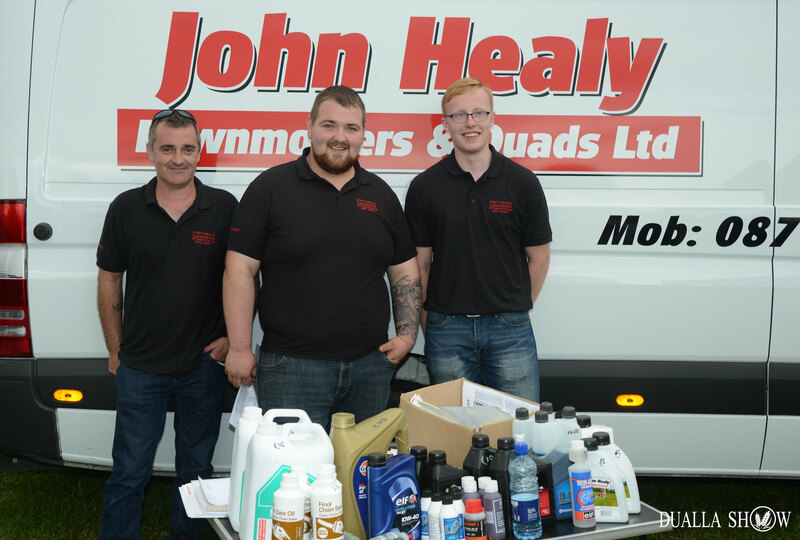 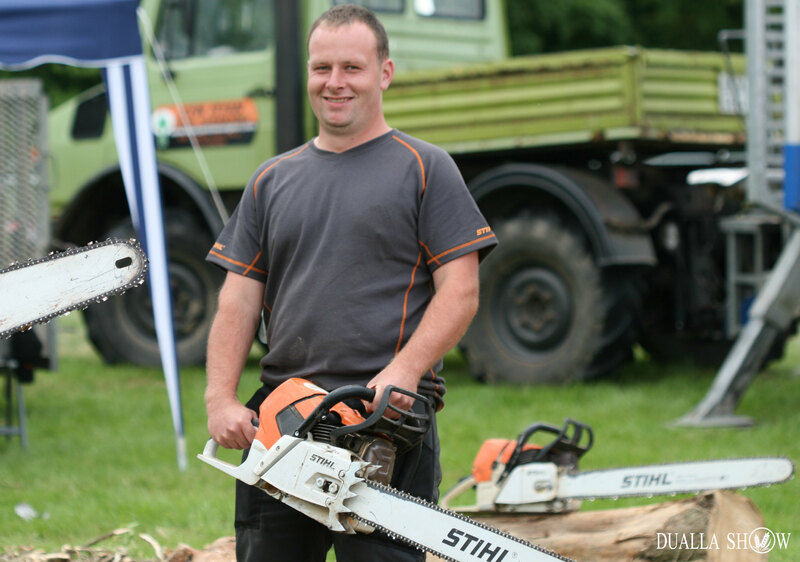 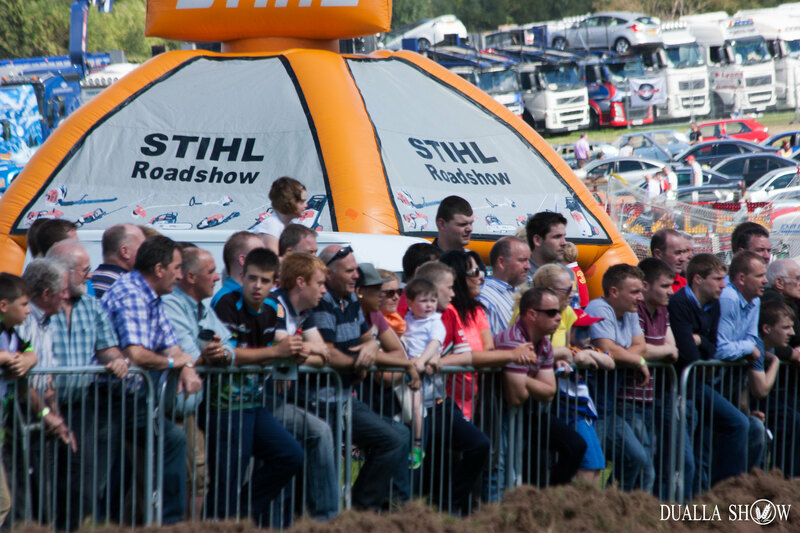 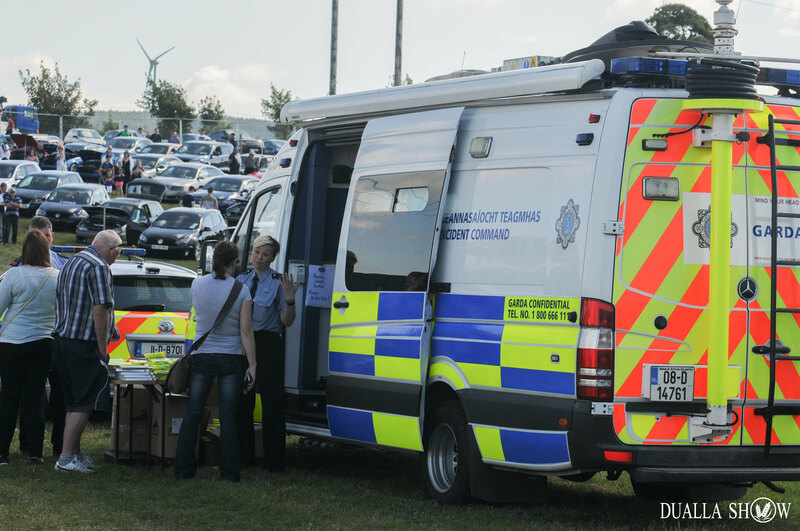 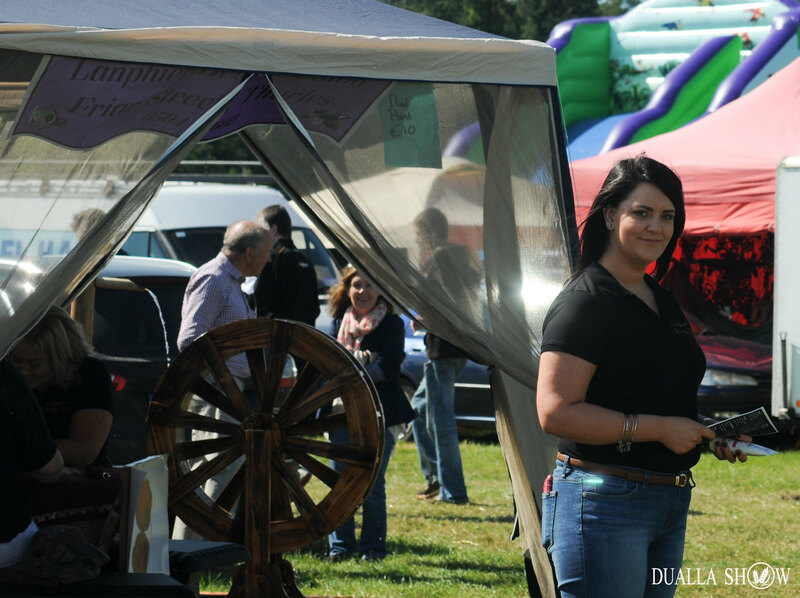 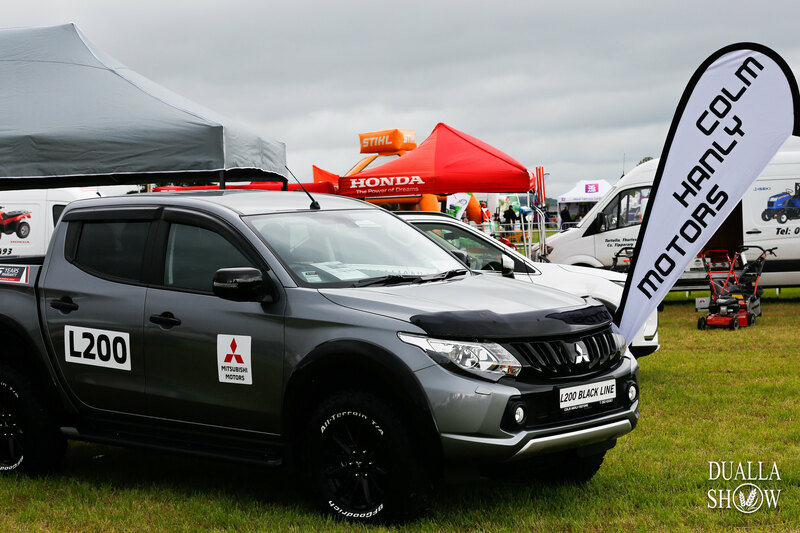 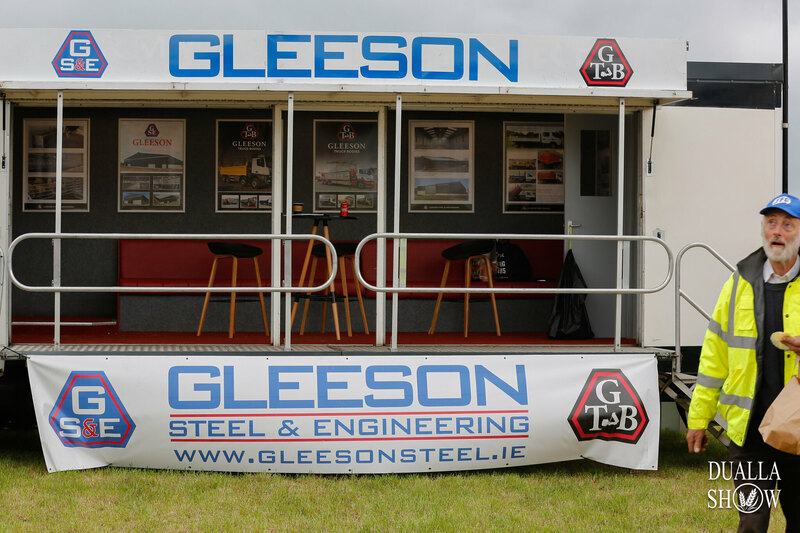 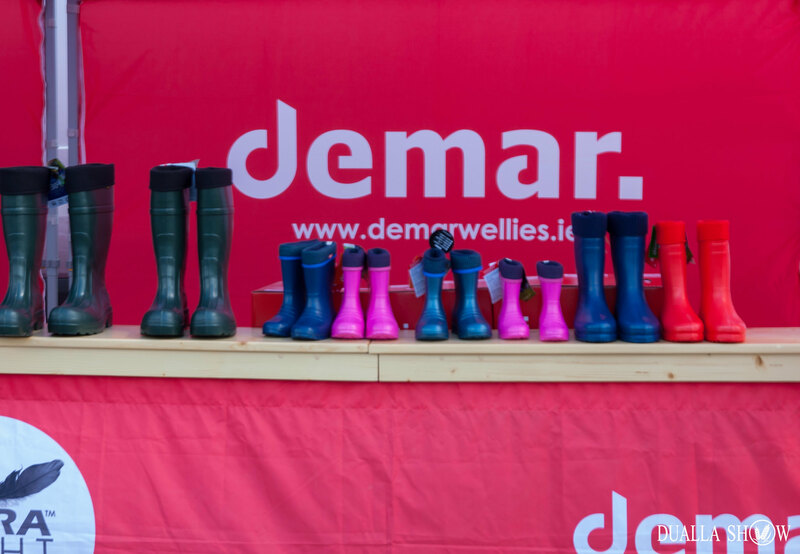 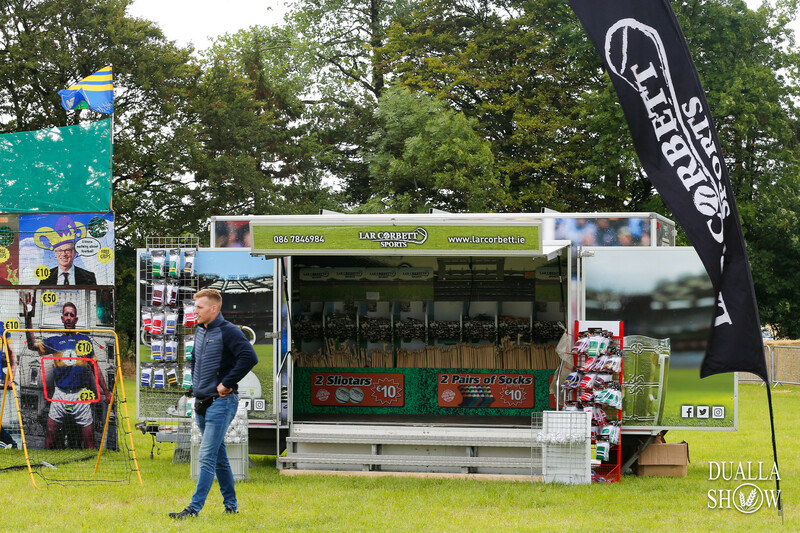 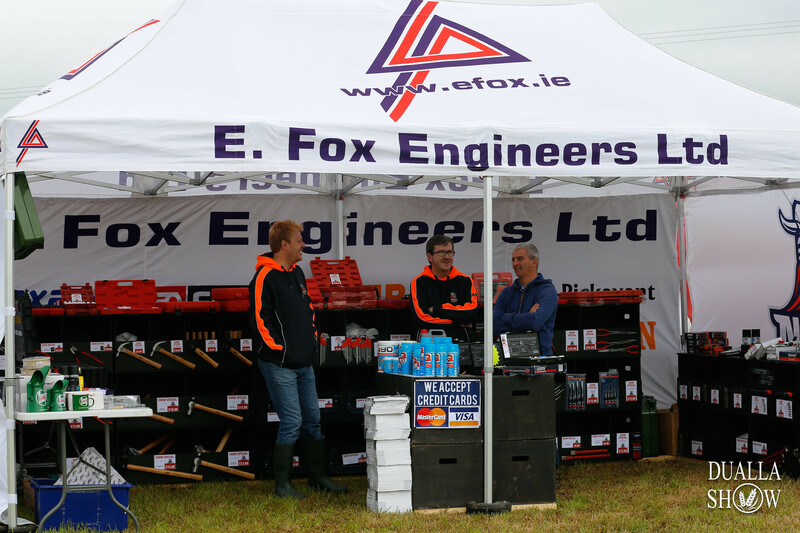 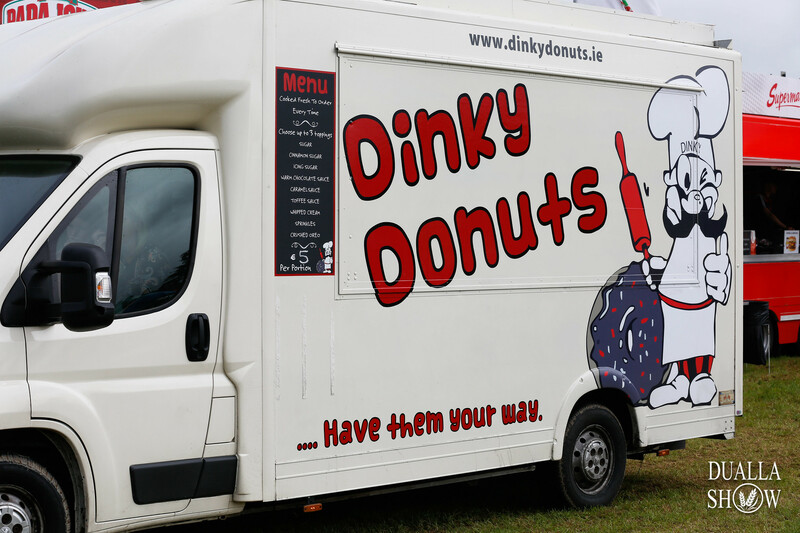 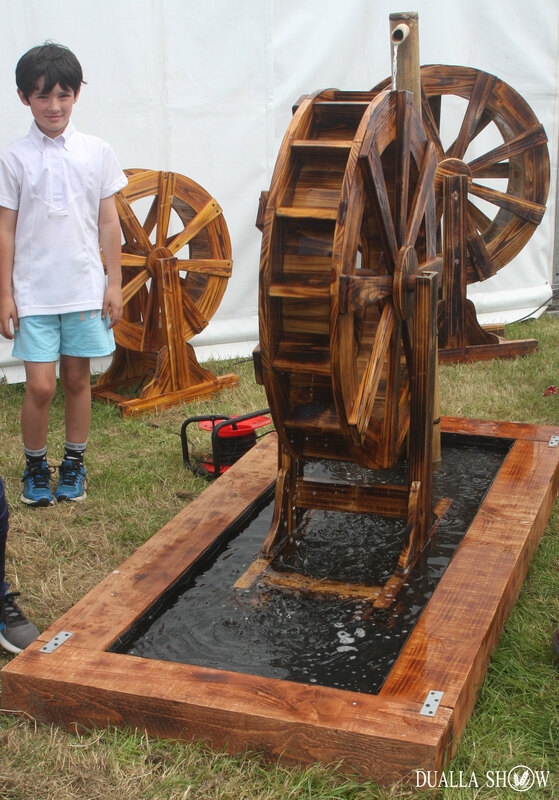 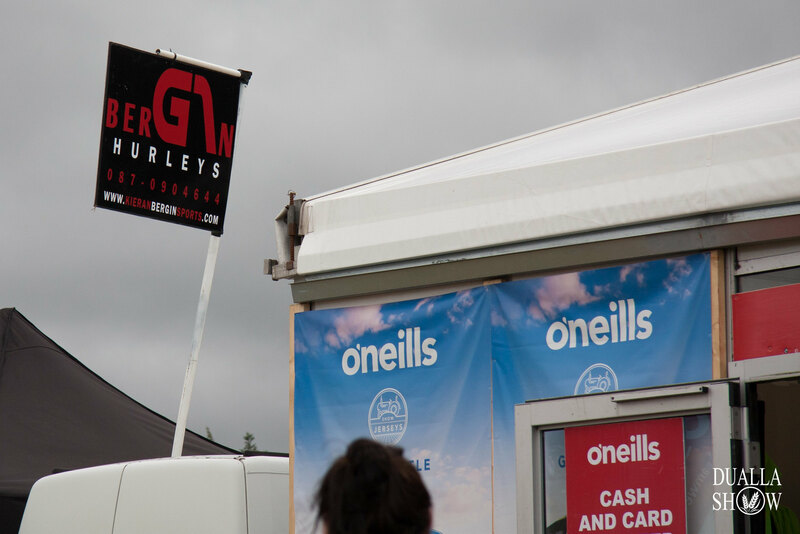 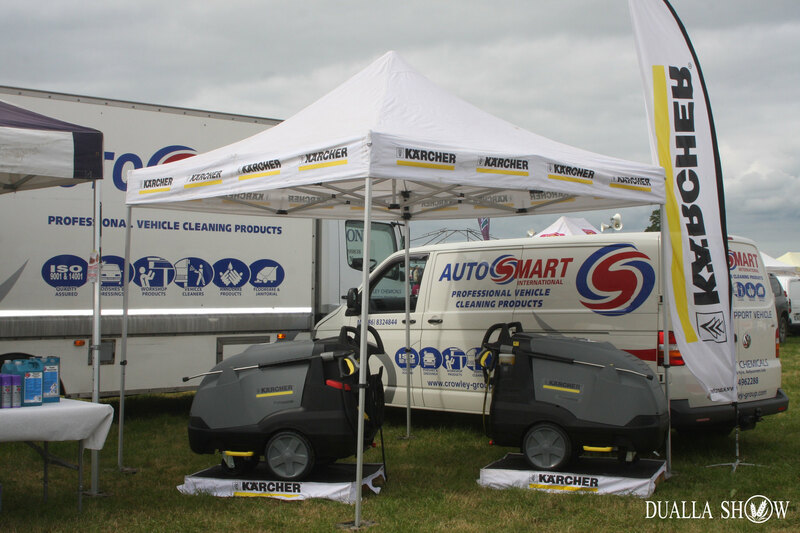 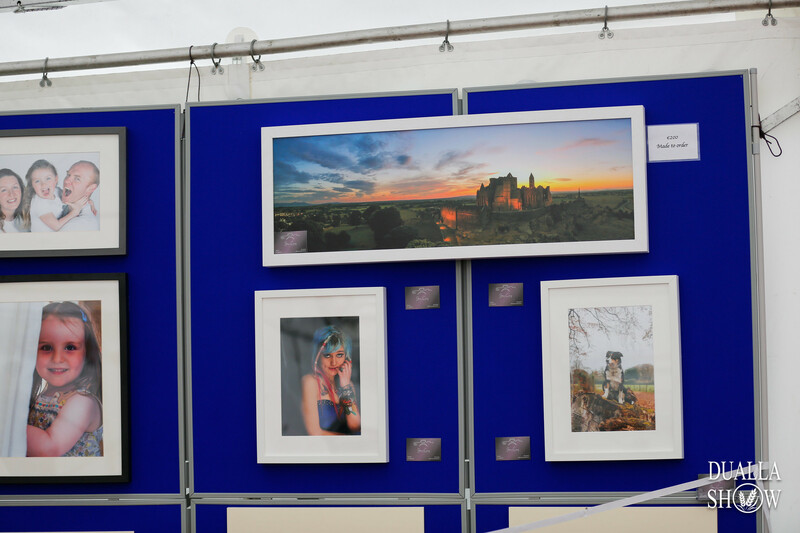 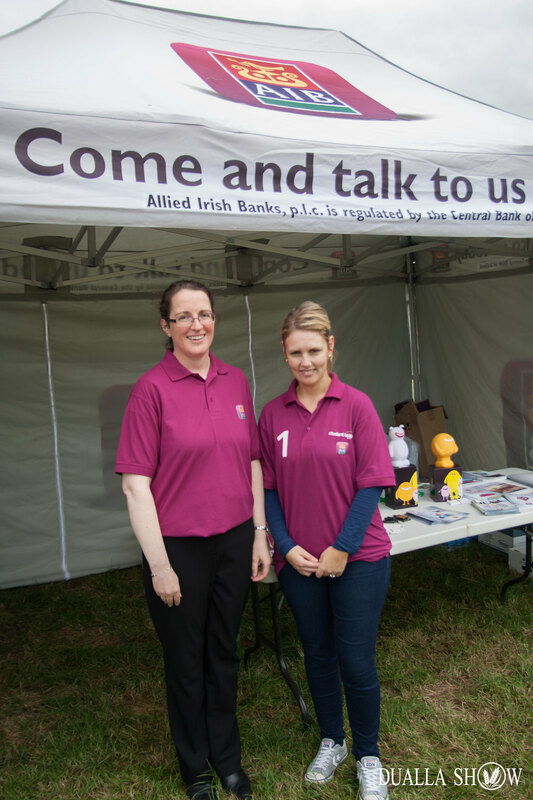 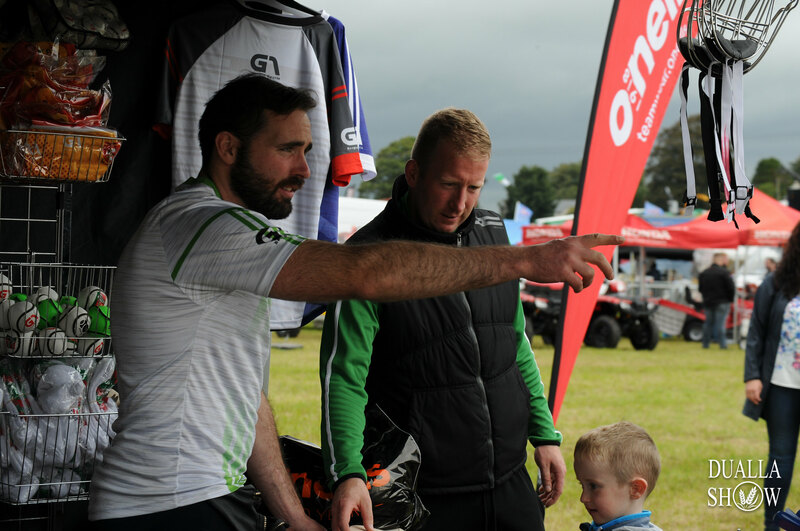 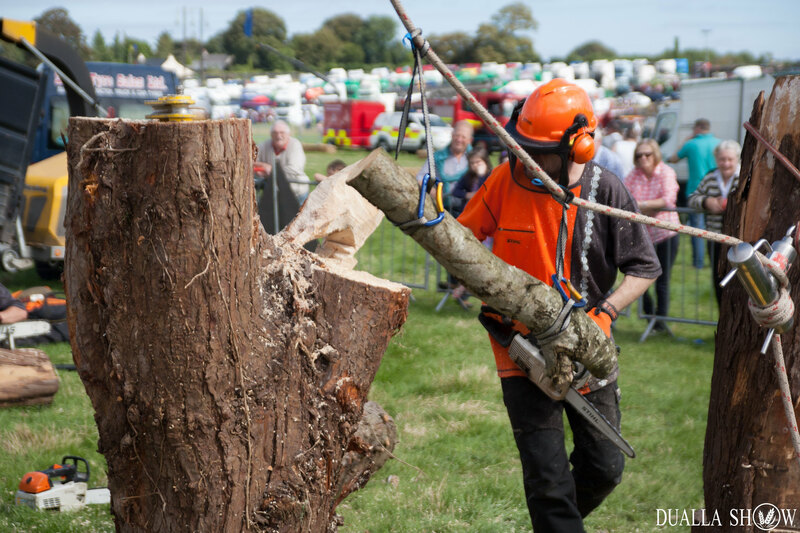 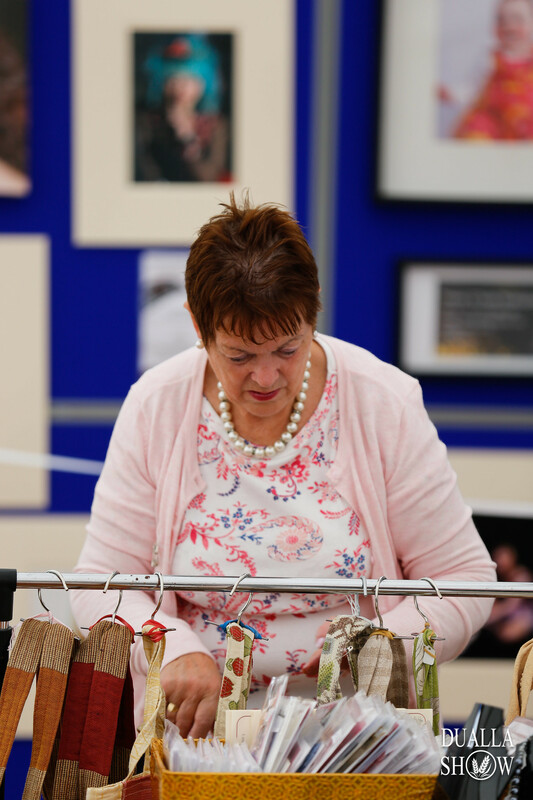 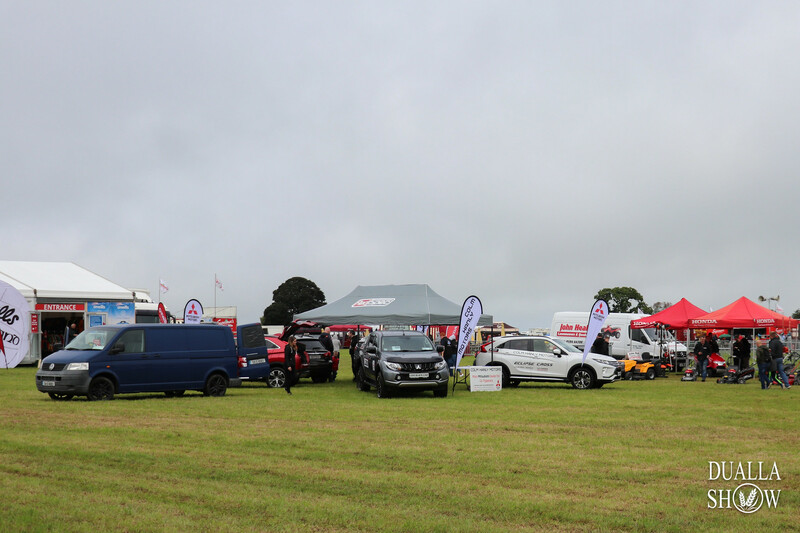 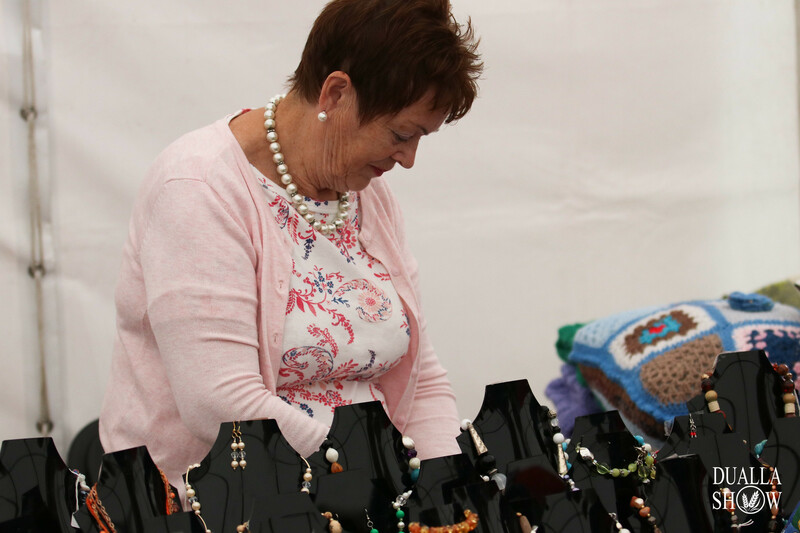 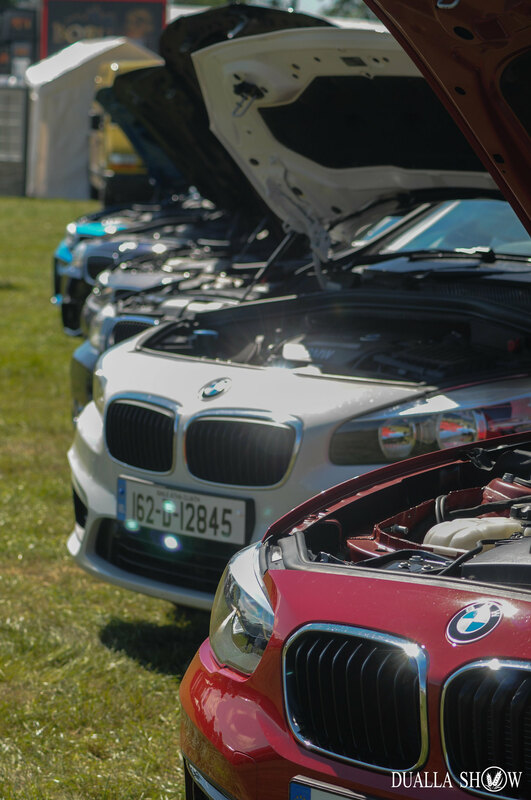 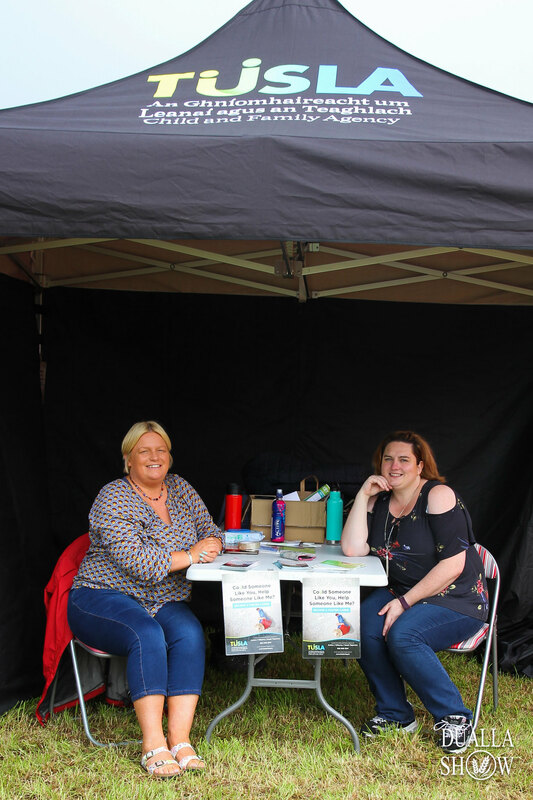 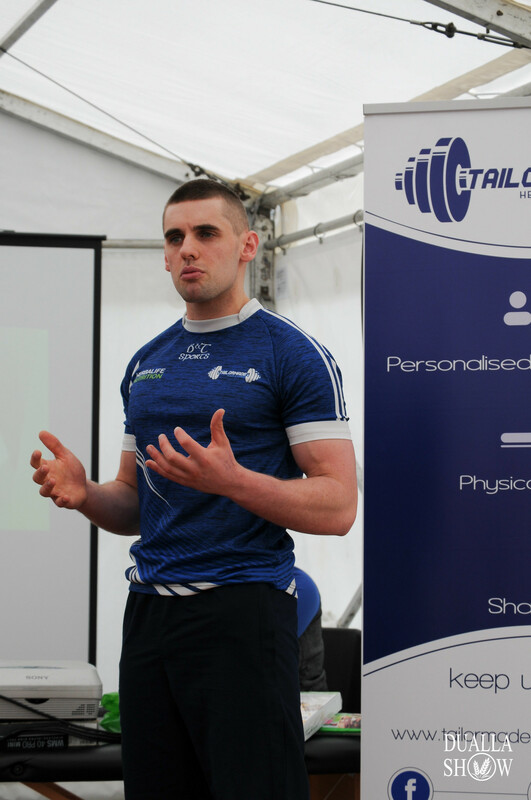 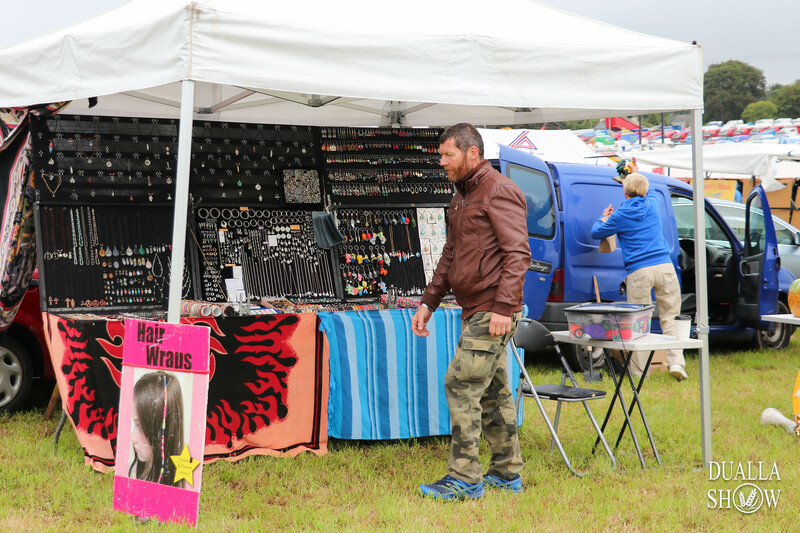 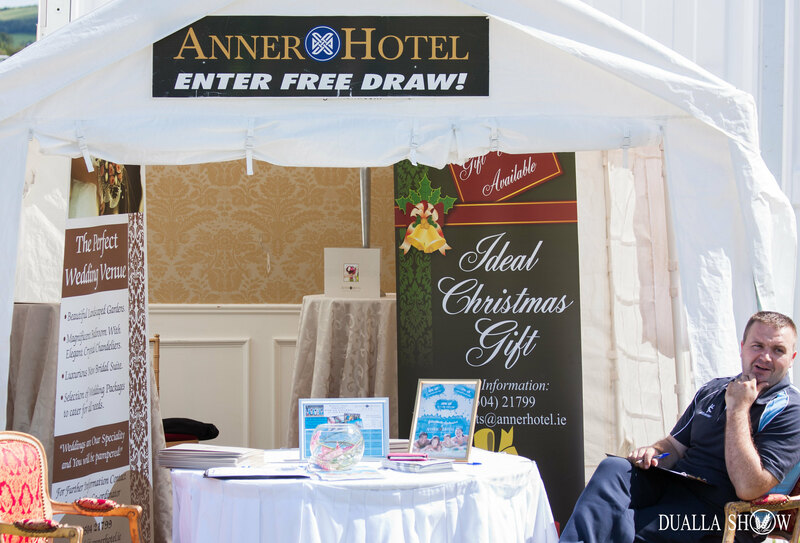 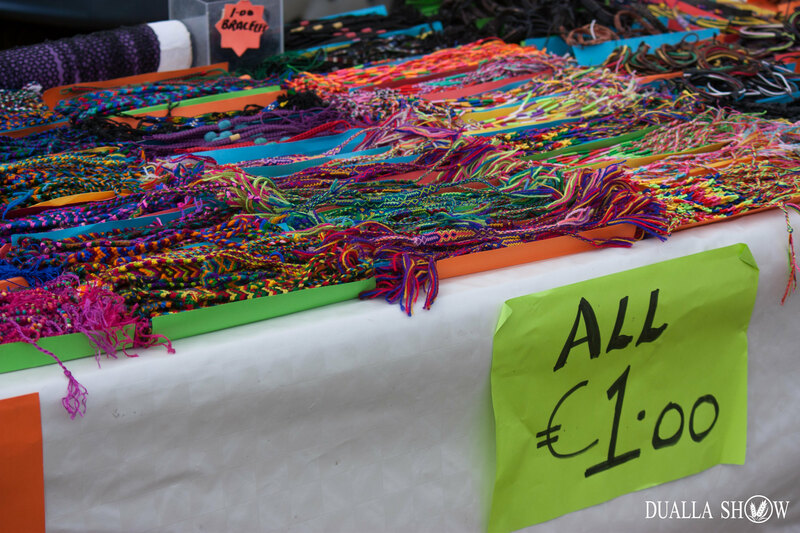 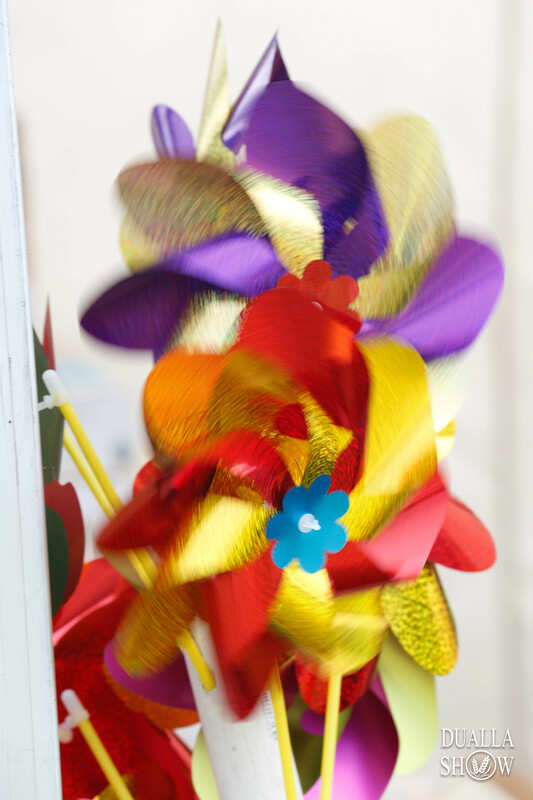 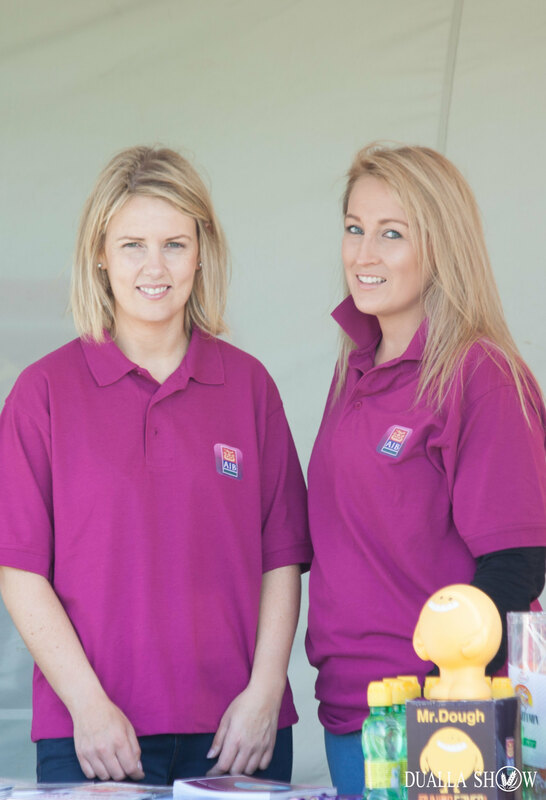 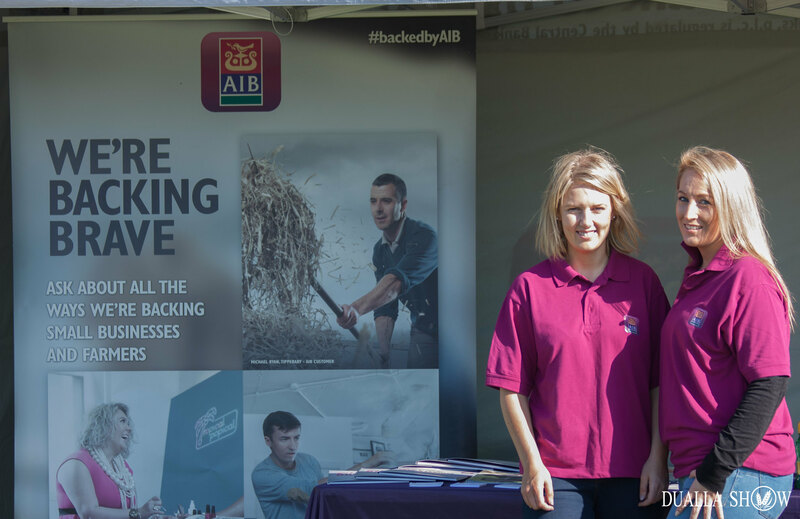 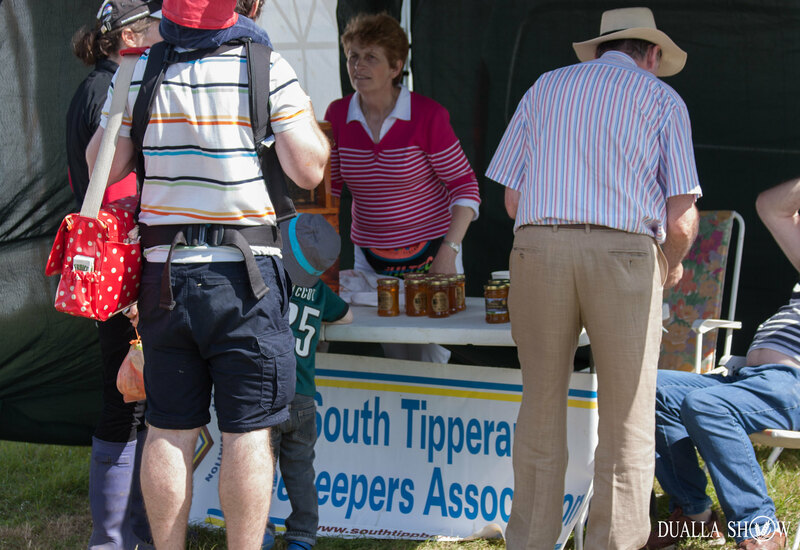 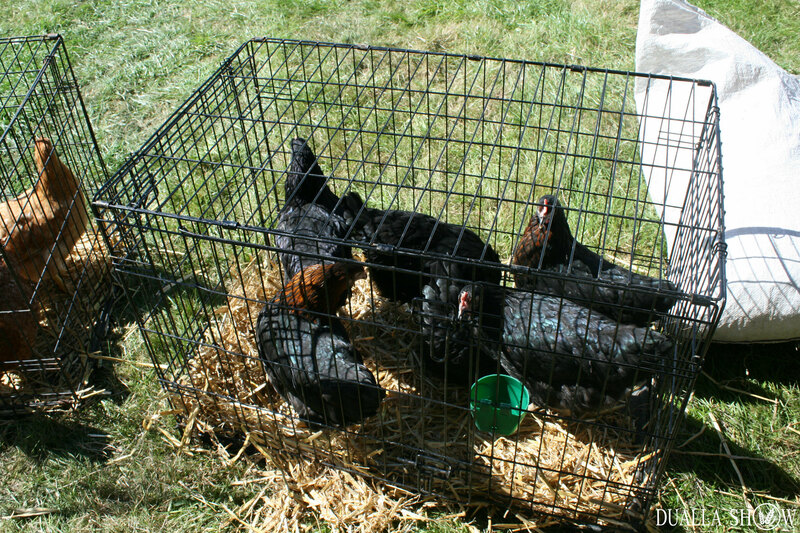 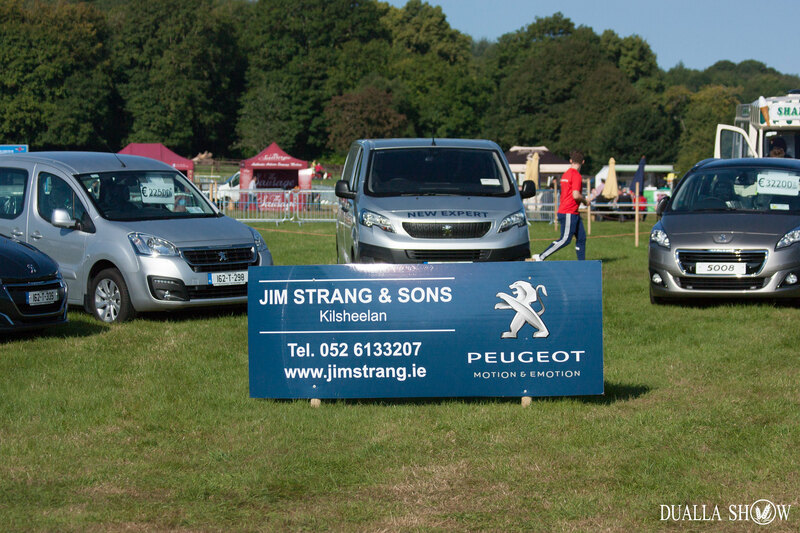 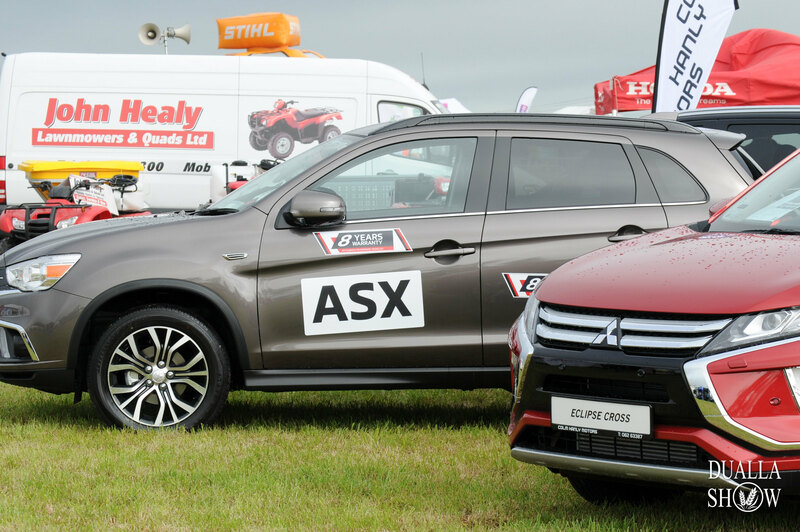 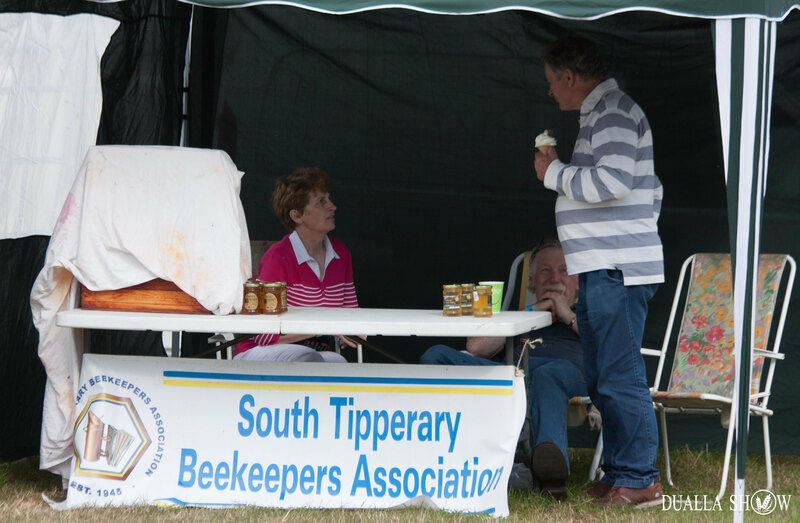 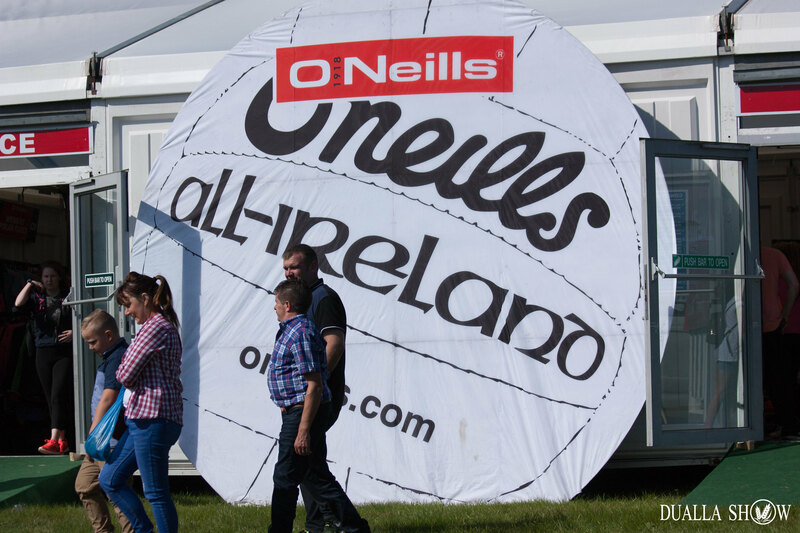 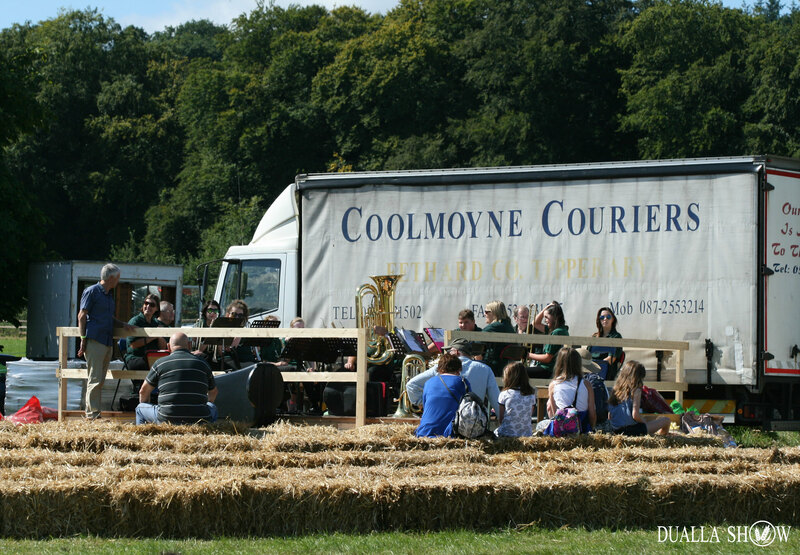 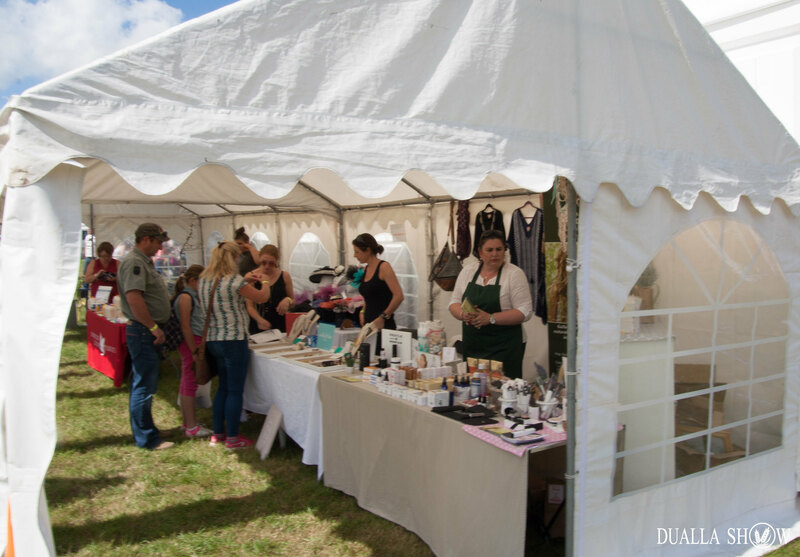 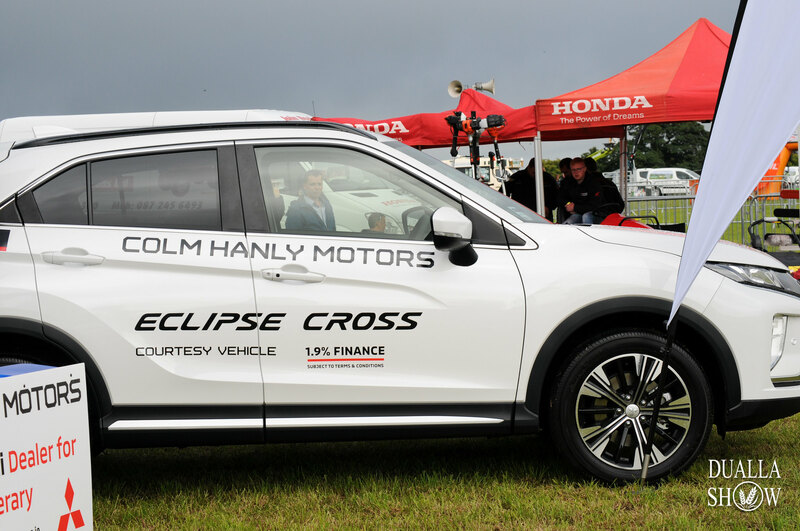 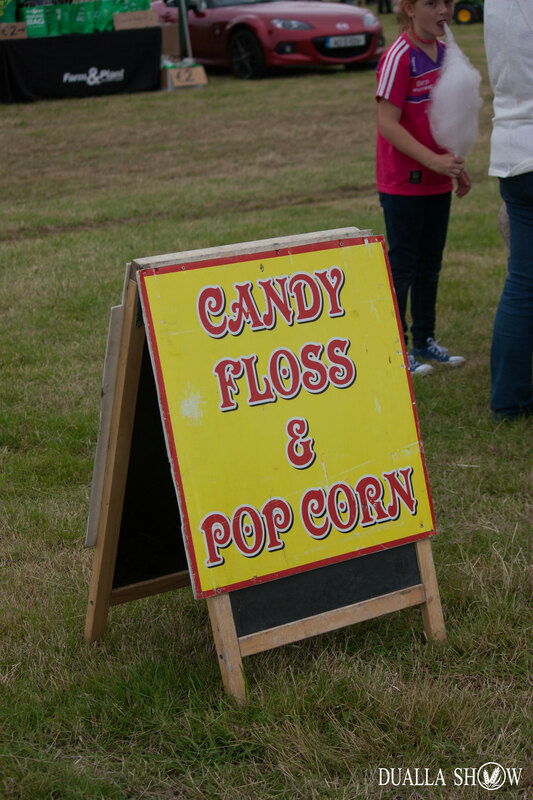 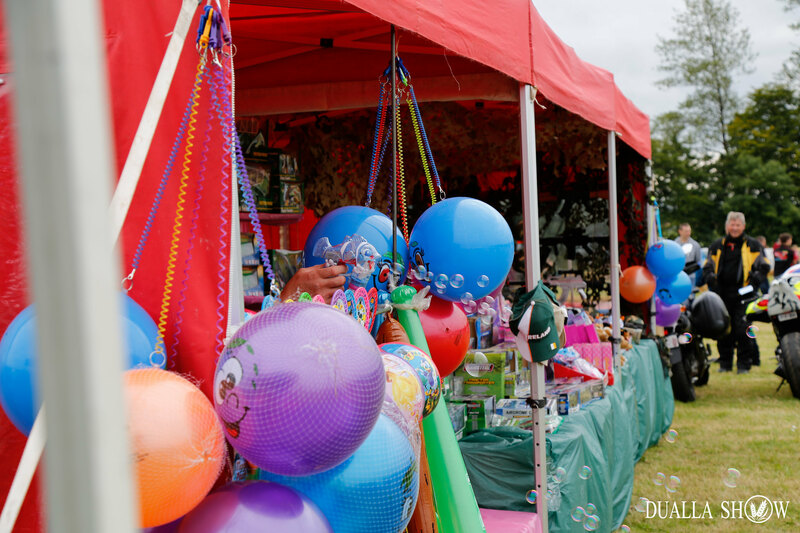 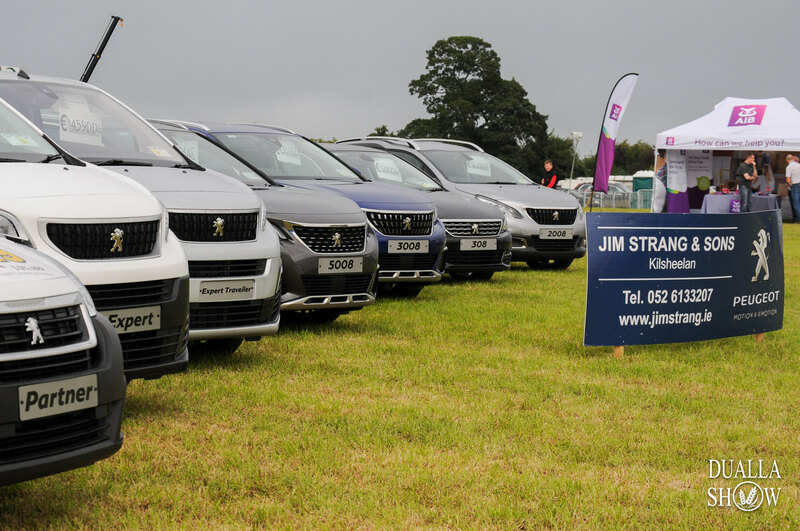 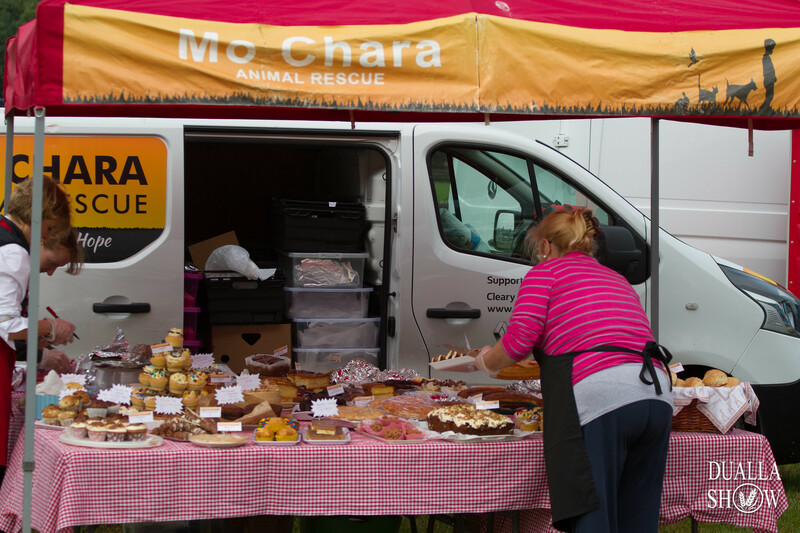 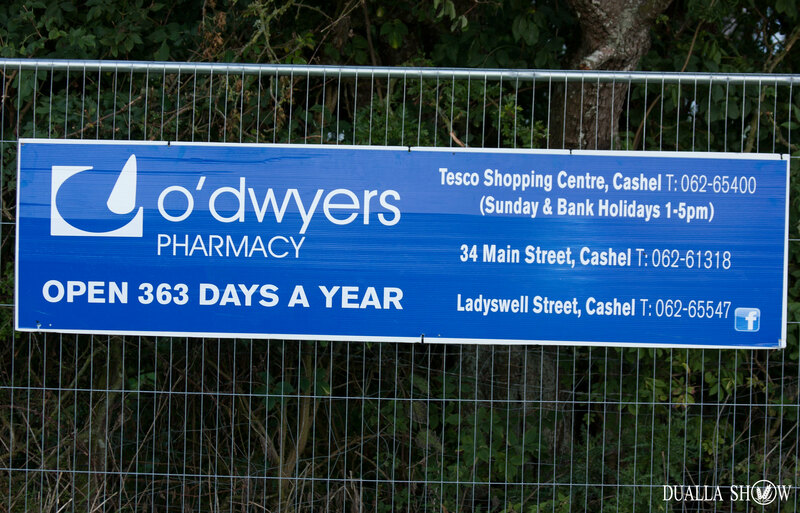 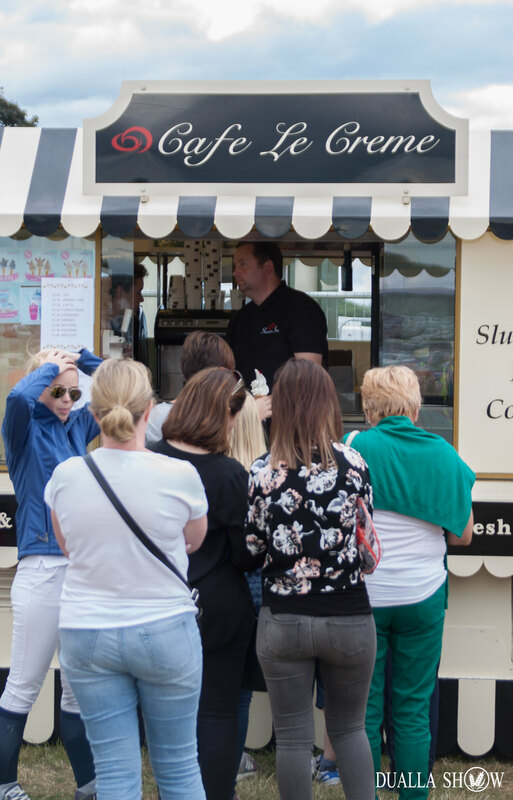 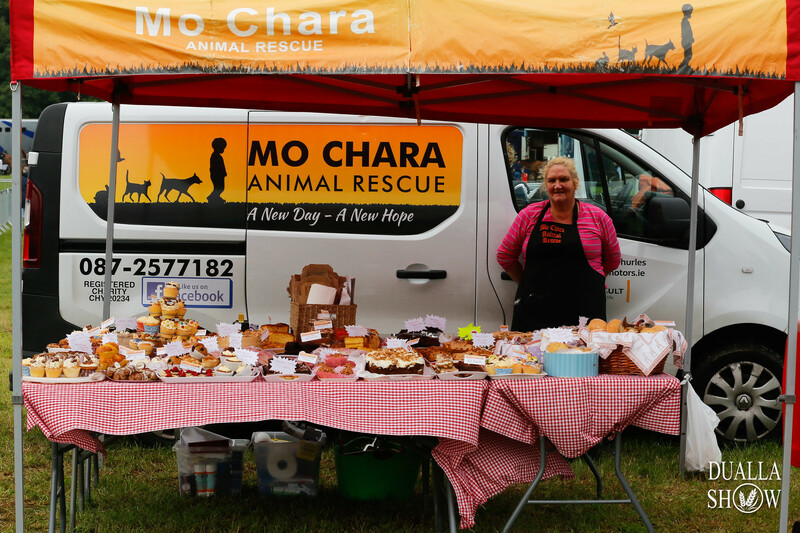 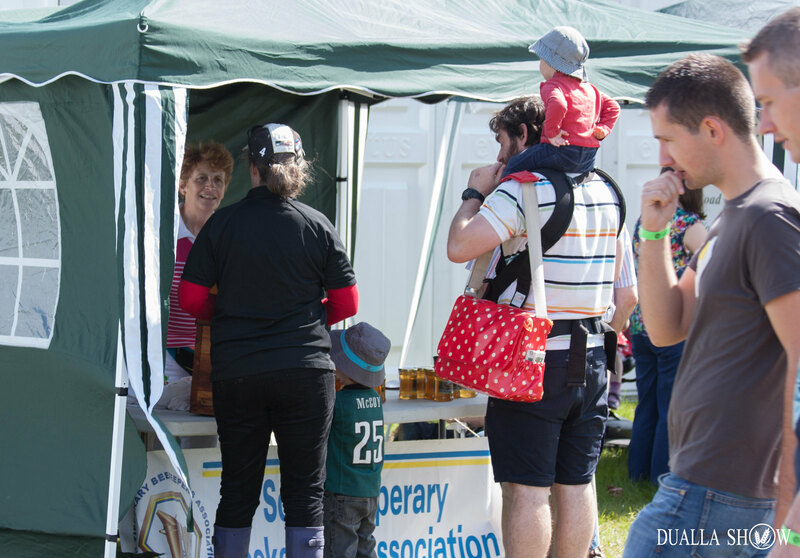 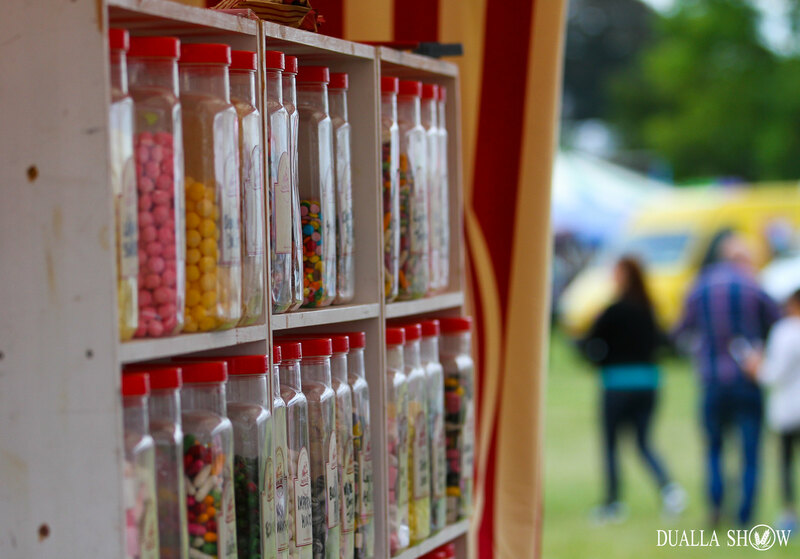 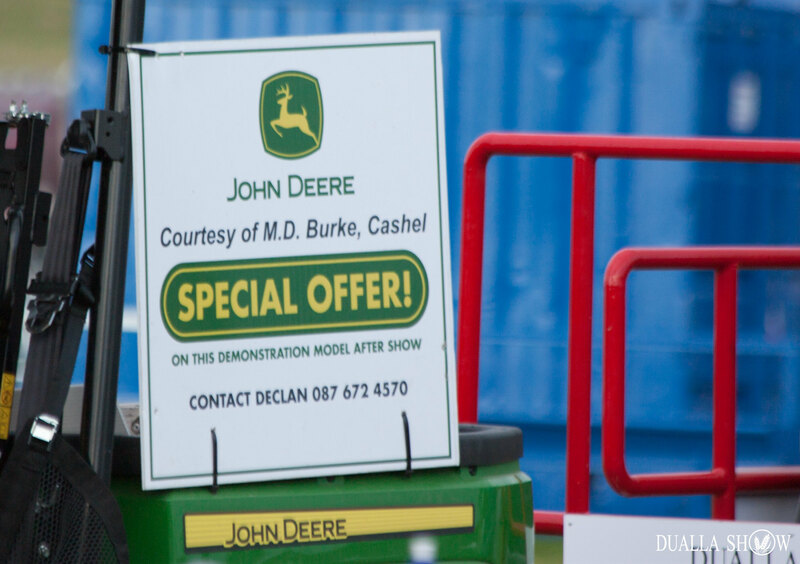 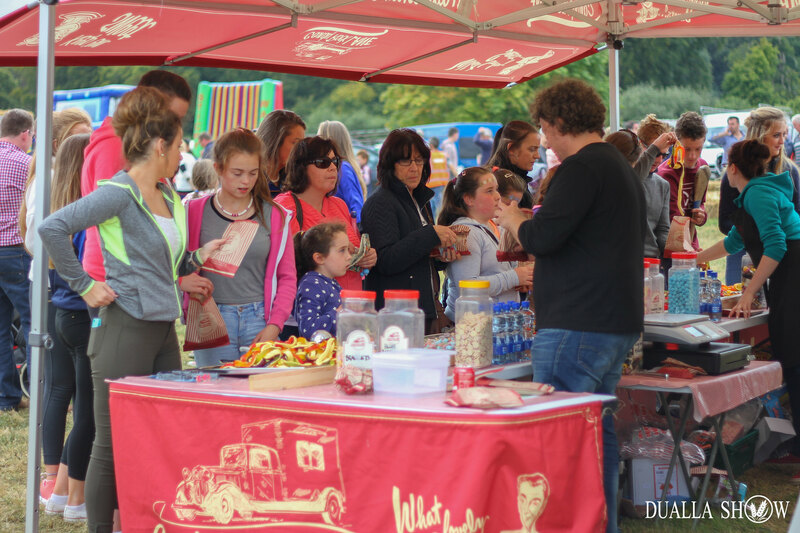 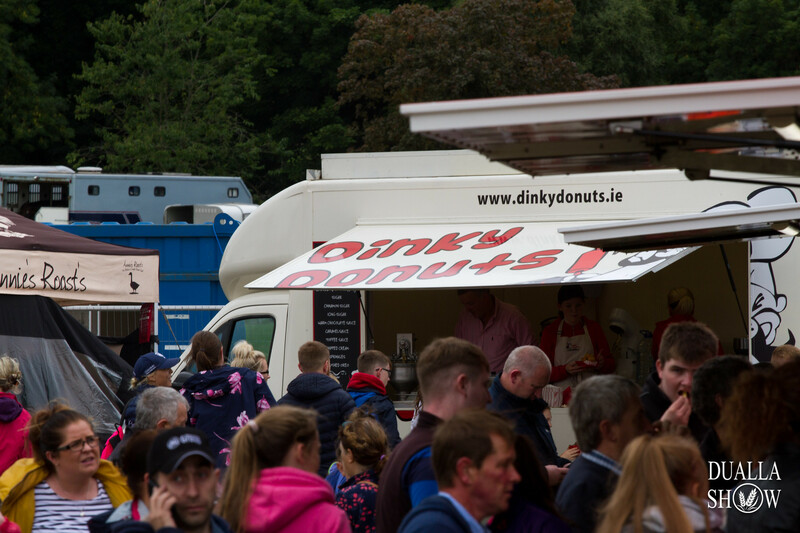 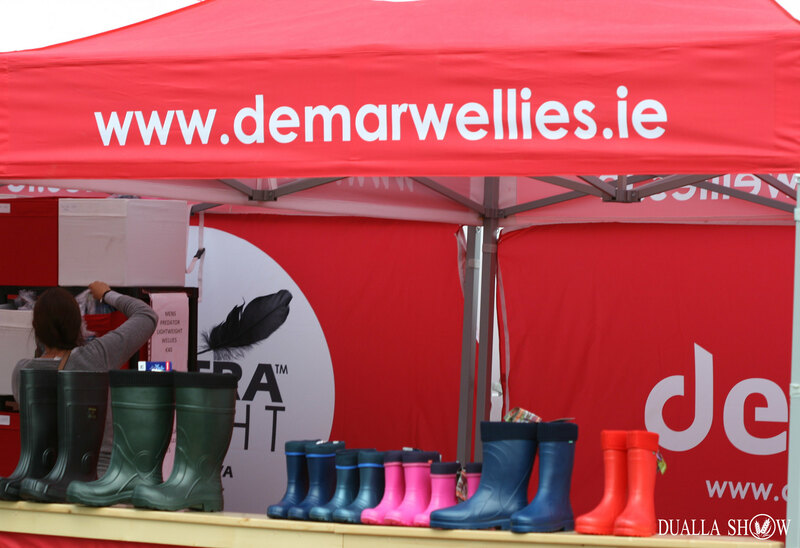 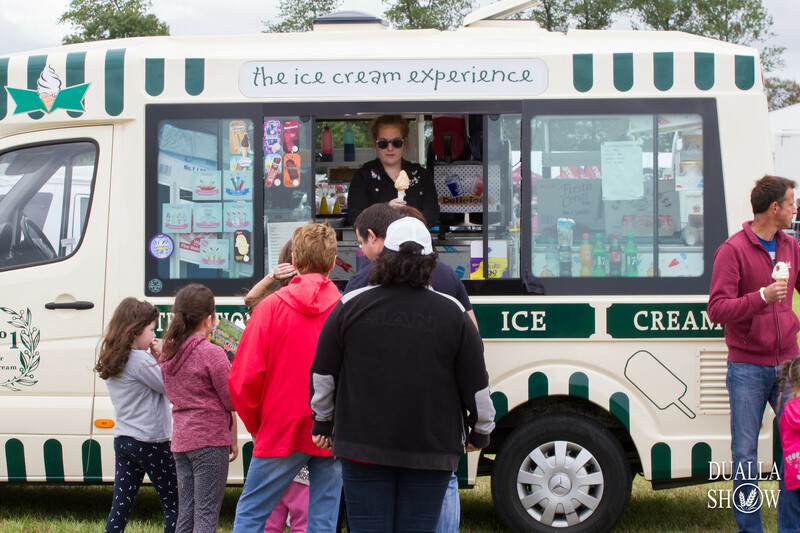 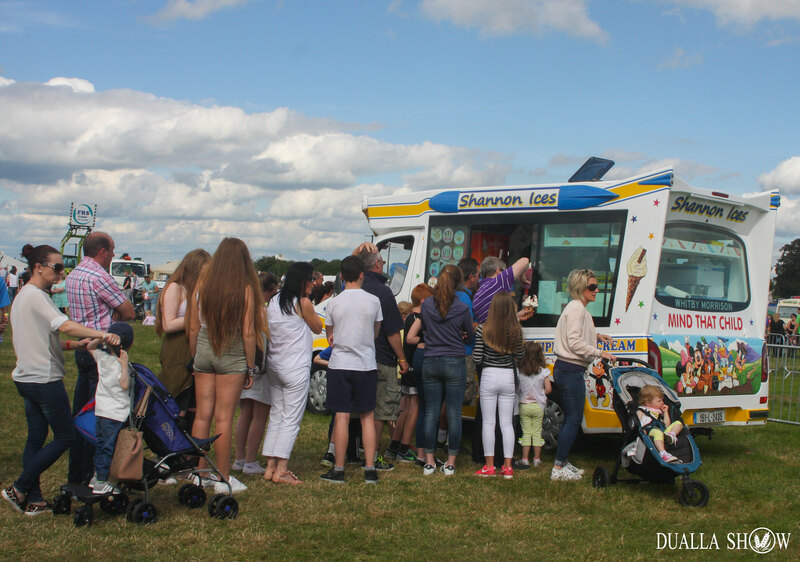 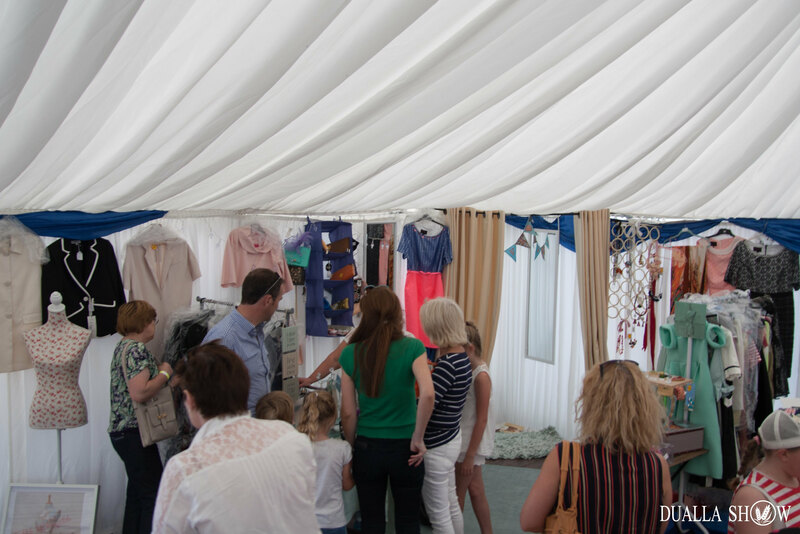 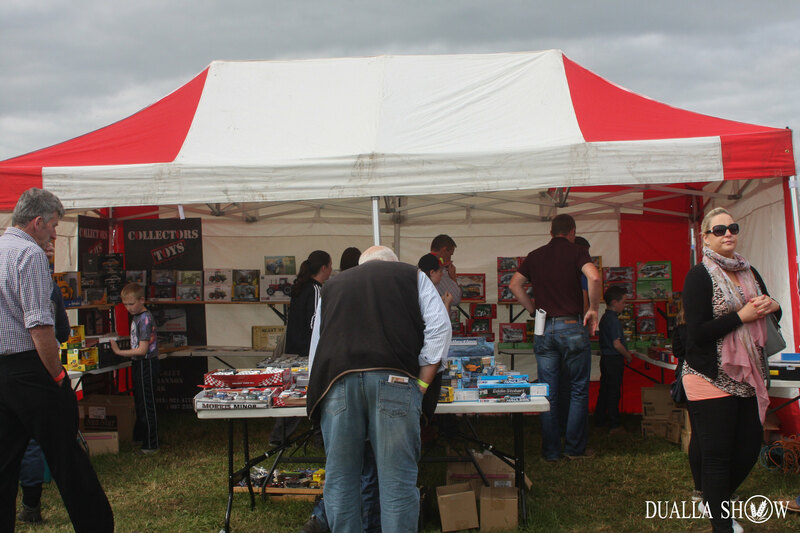 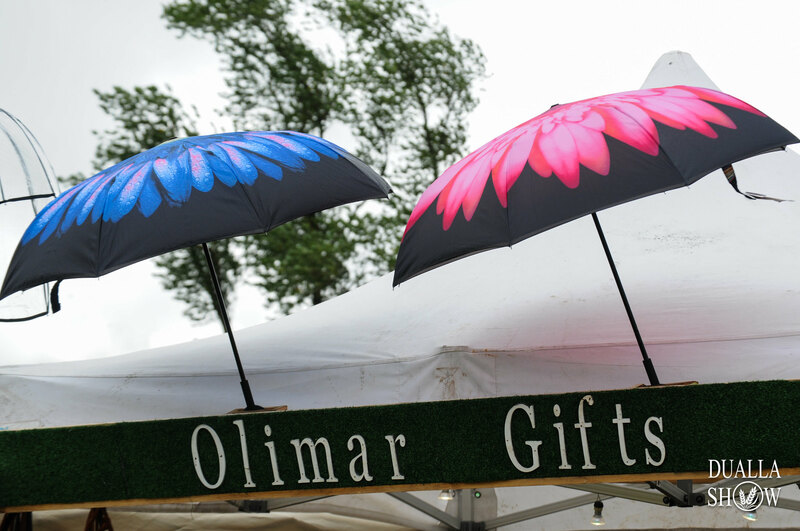 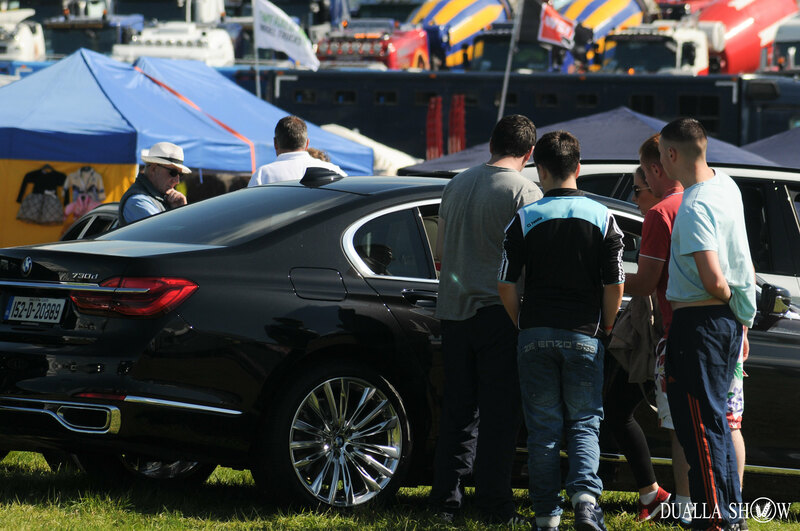 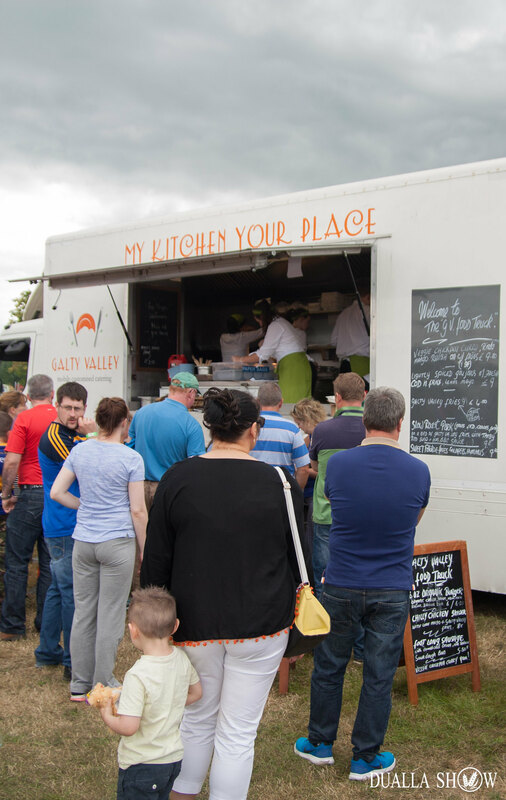 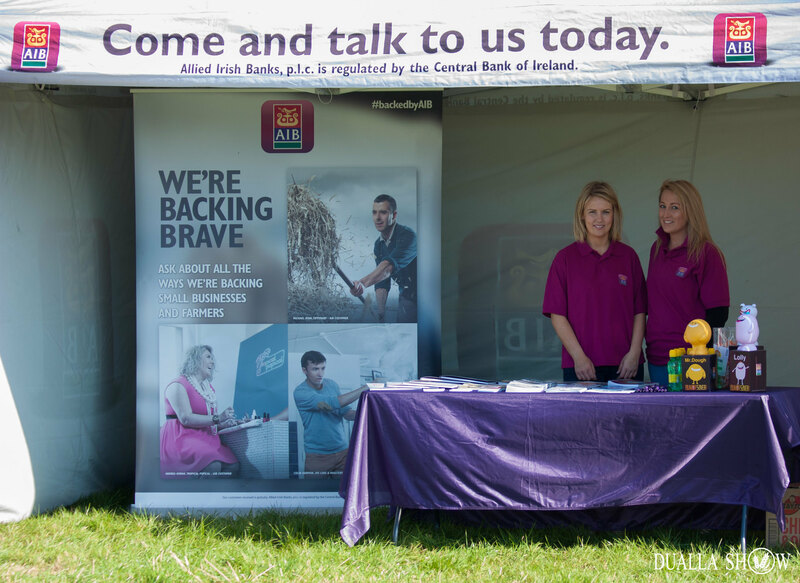 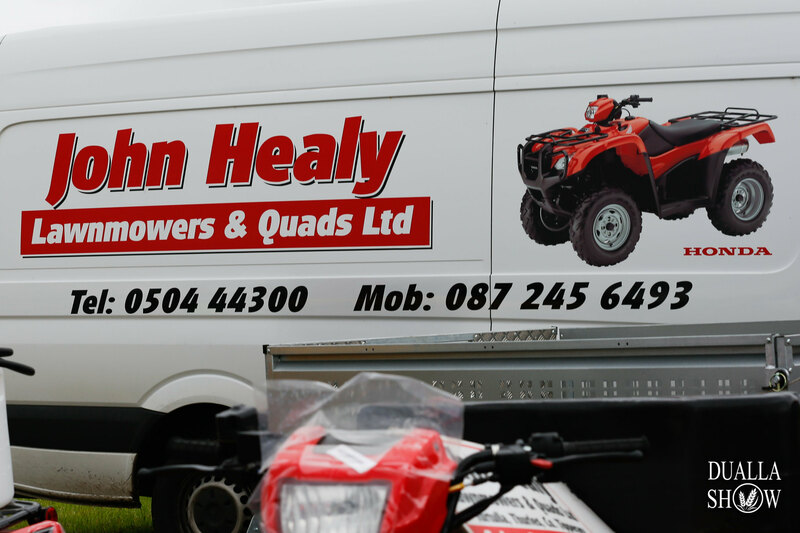 Dualla Show provide an excellent platform for businesses and crafts people to showcase their products and services. 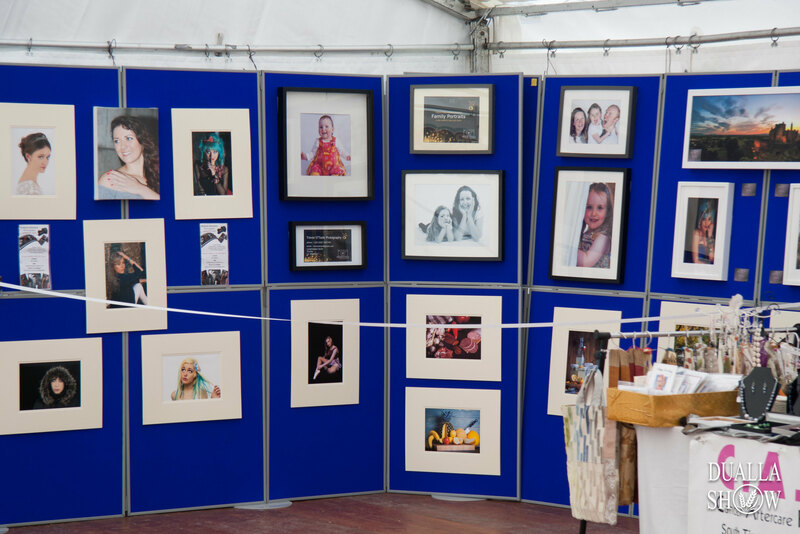 All exhibition space is open air with various sizes and layout it provides a relaxed atmosphere to interact with the general public. 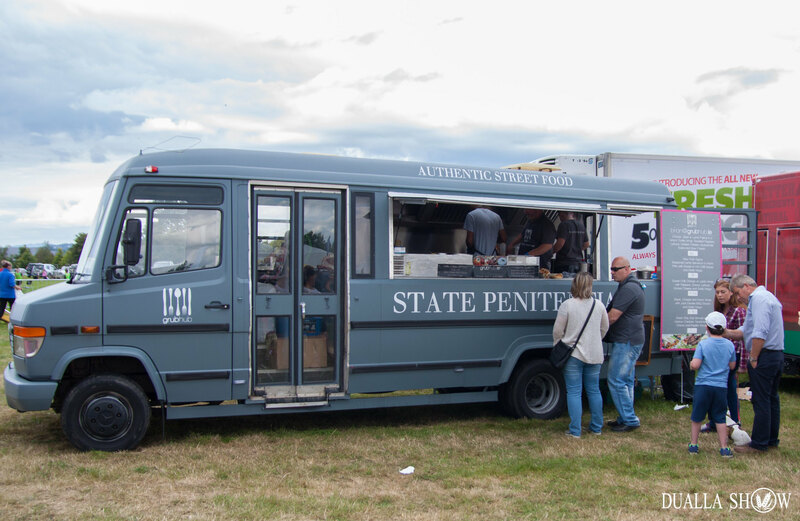 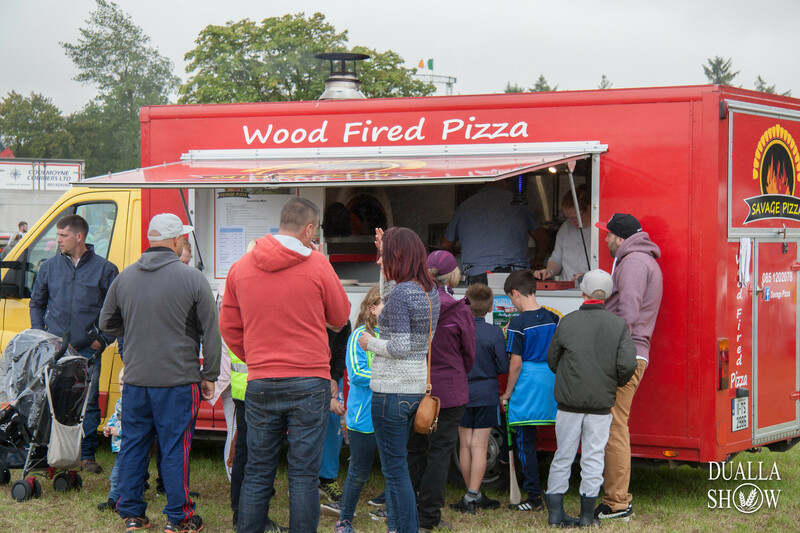 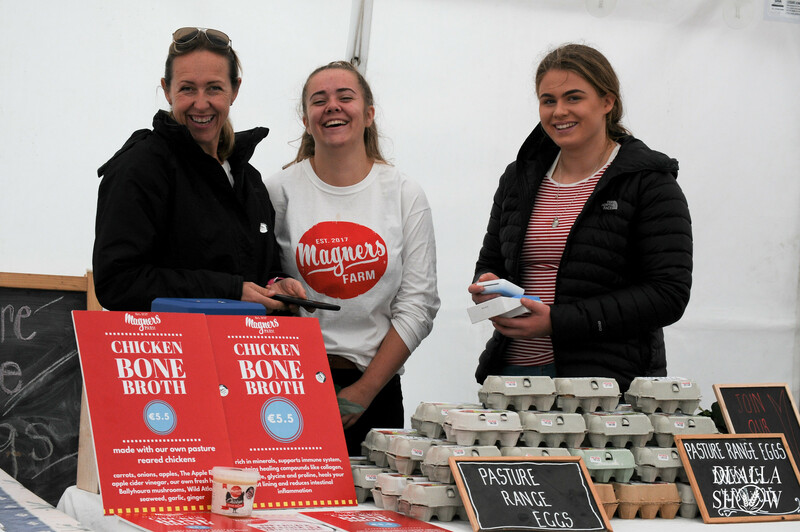 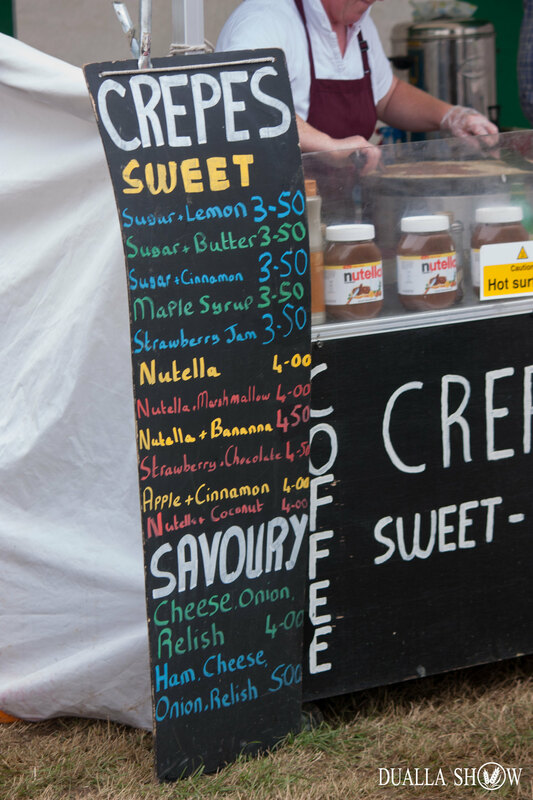 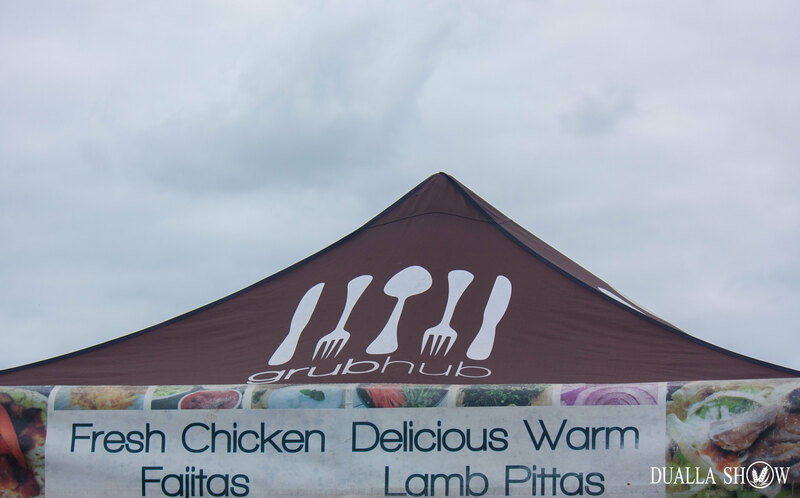 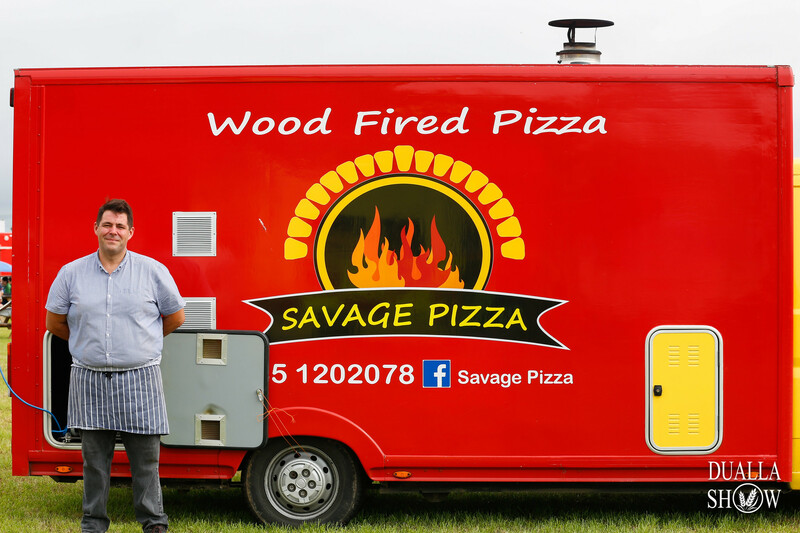 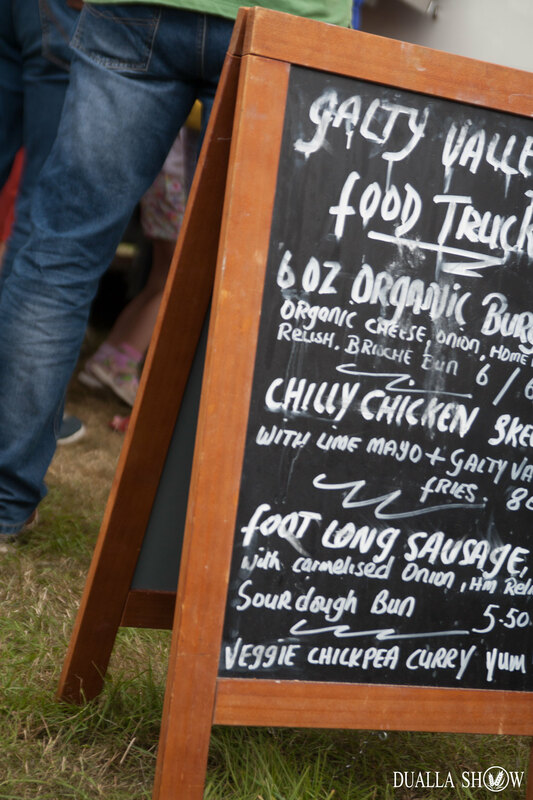 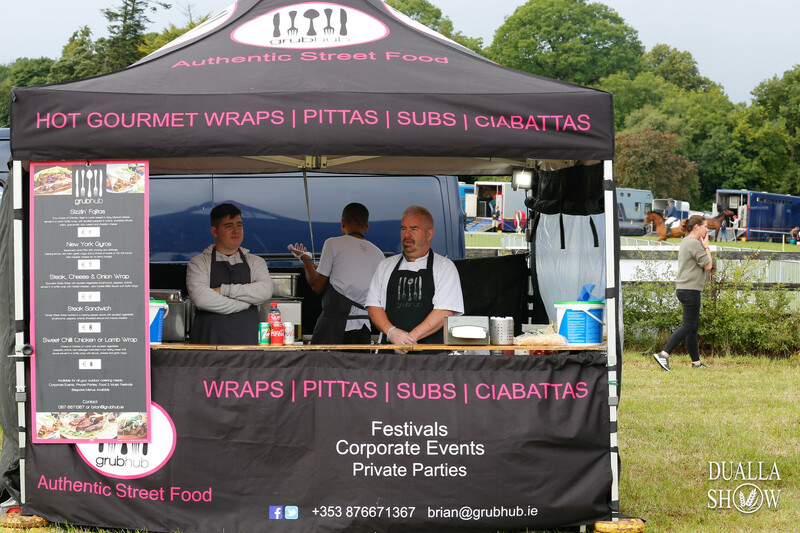 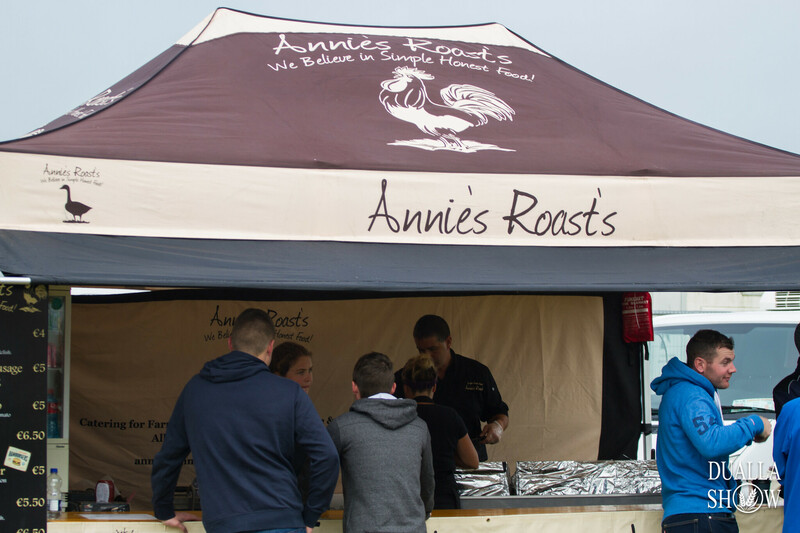 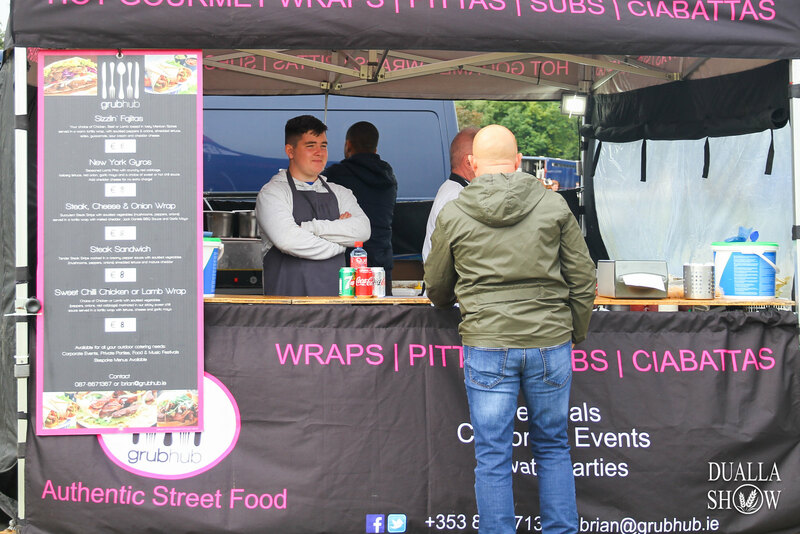 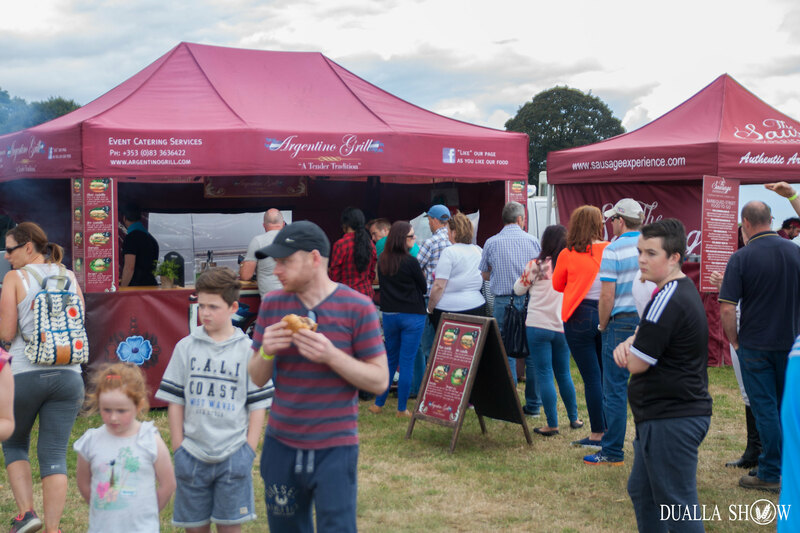 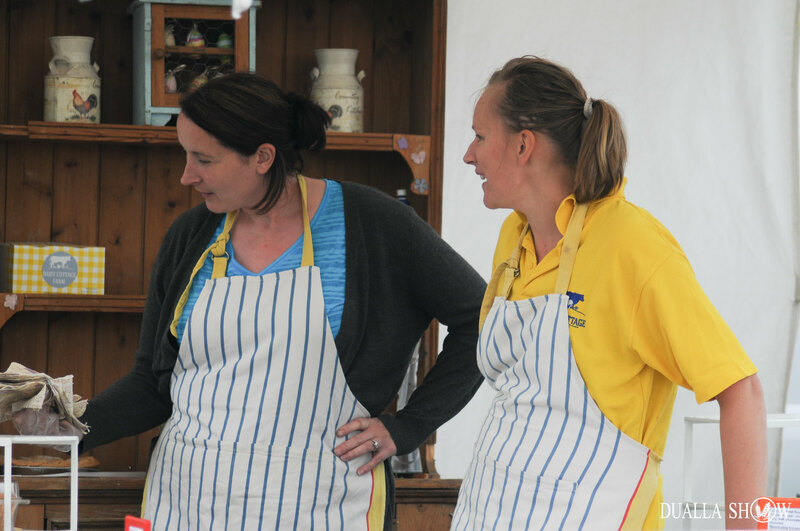 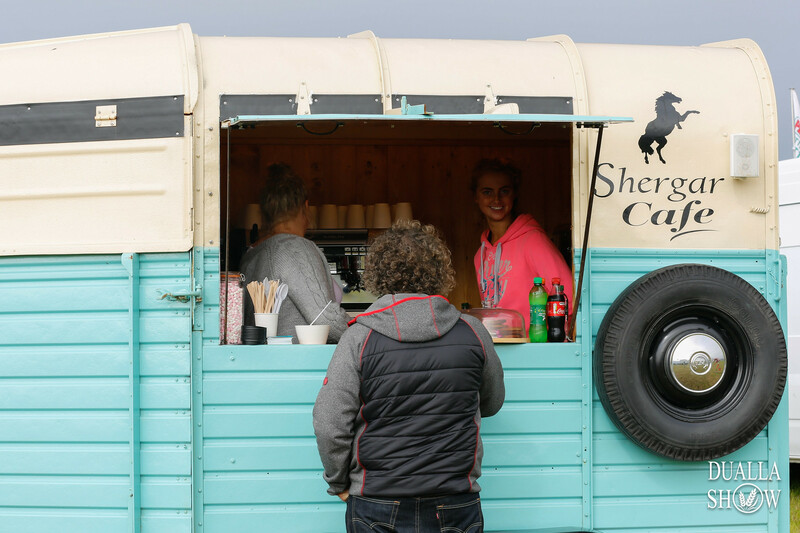 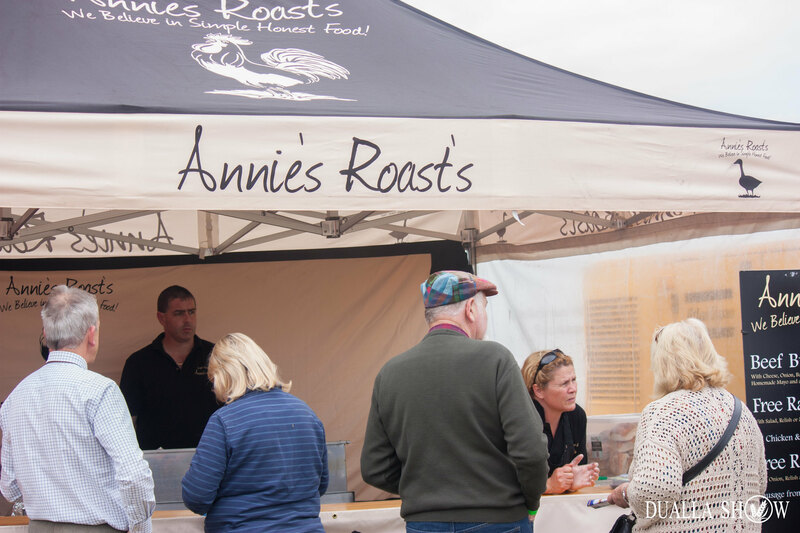 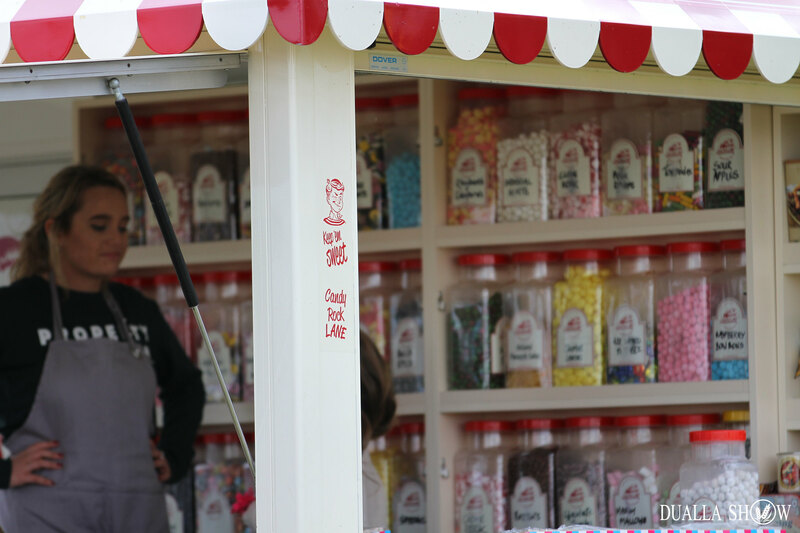 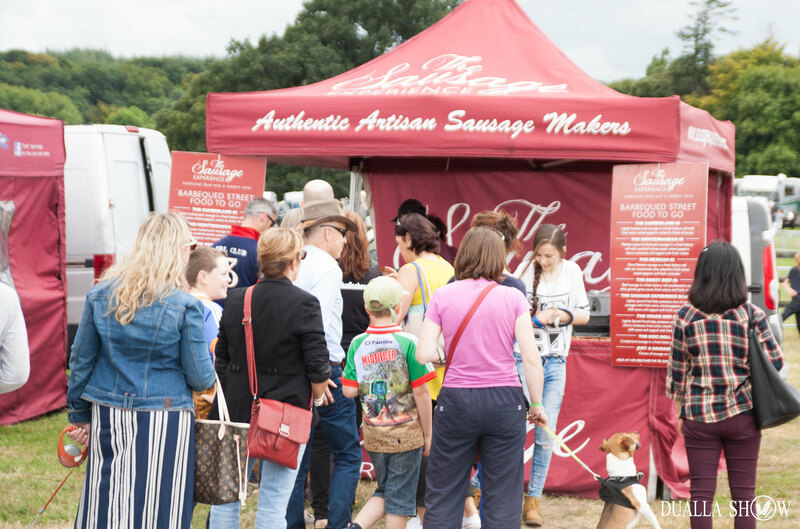 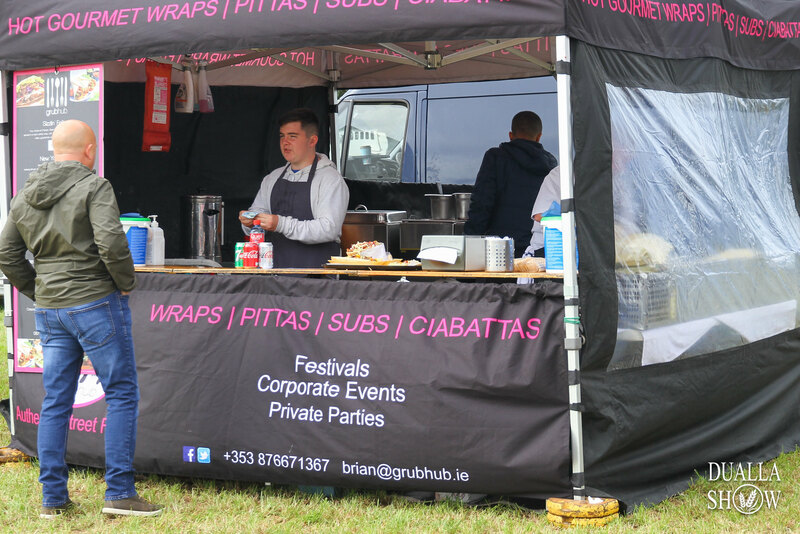 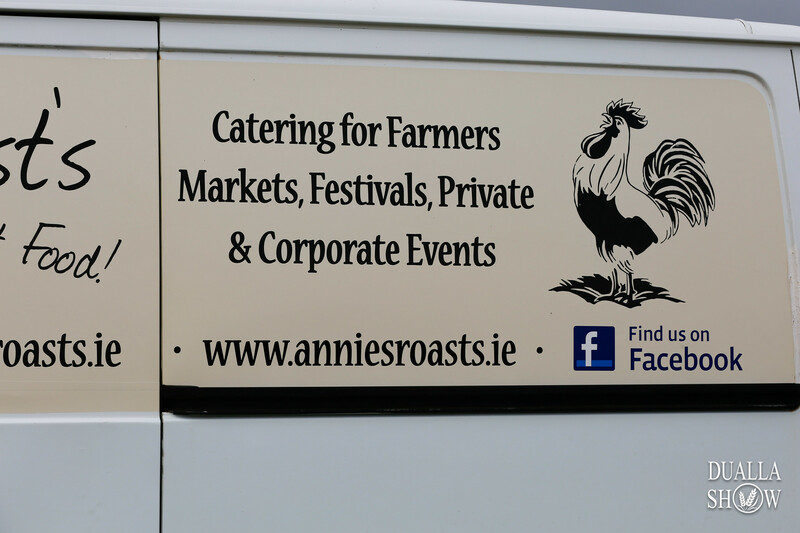 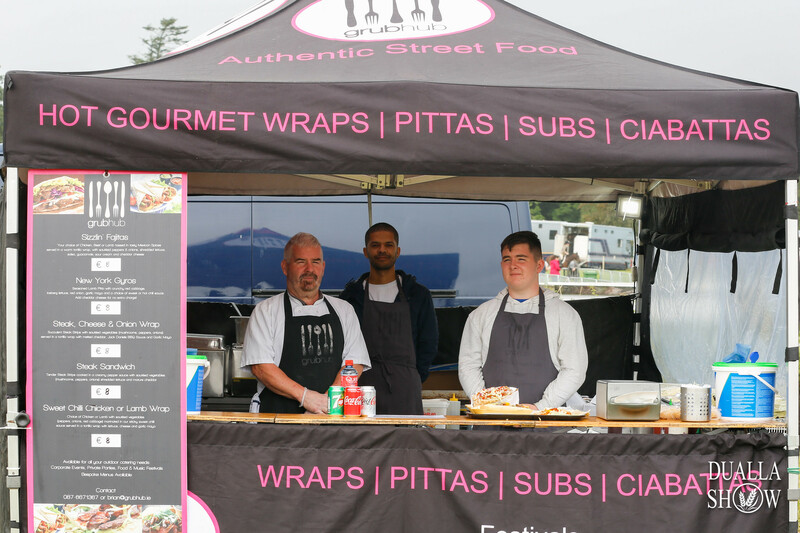 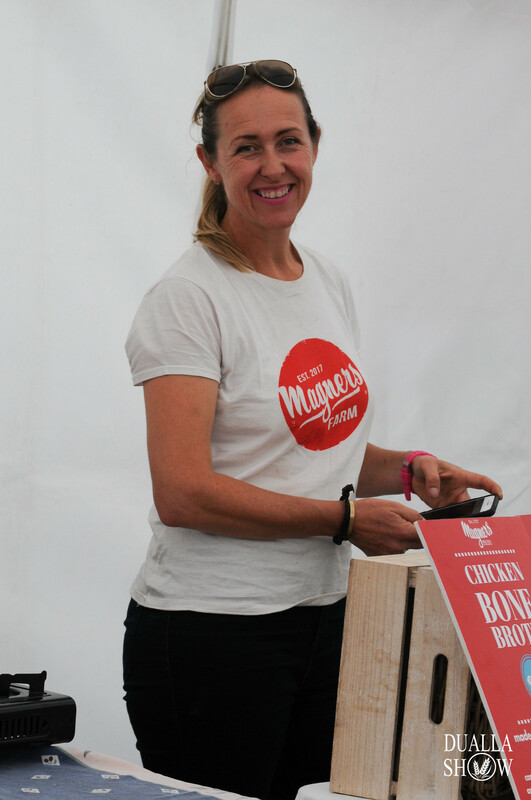 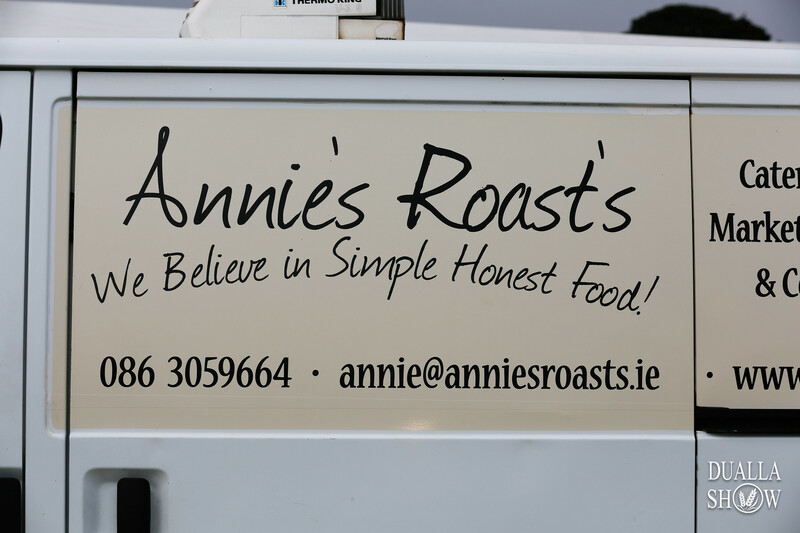 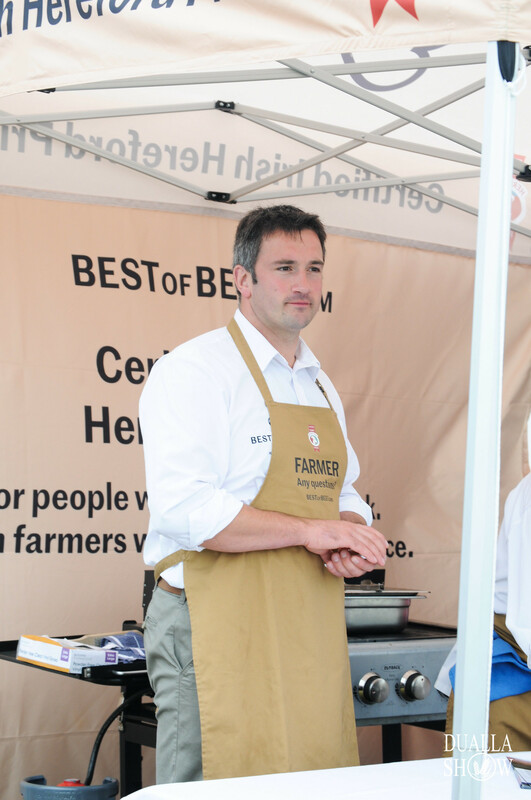 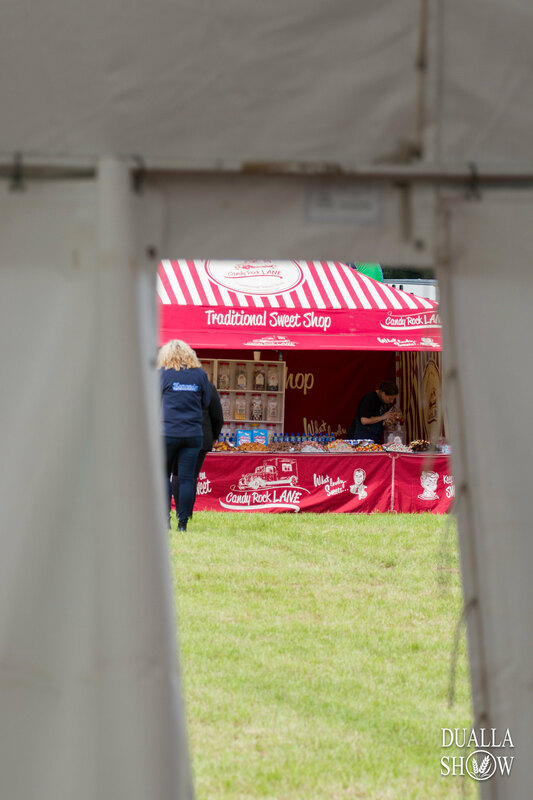 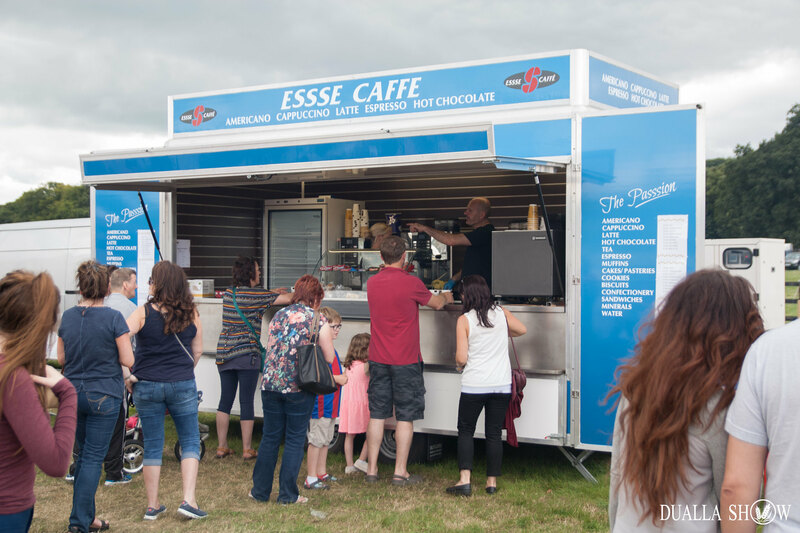 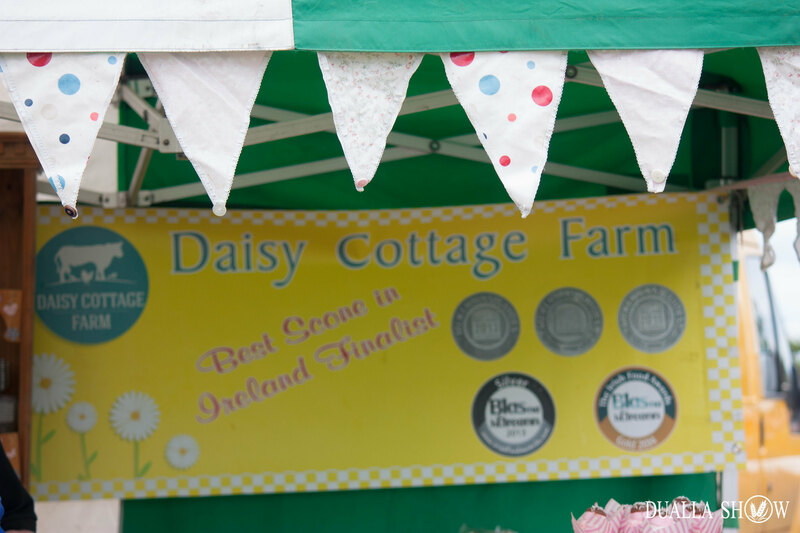 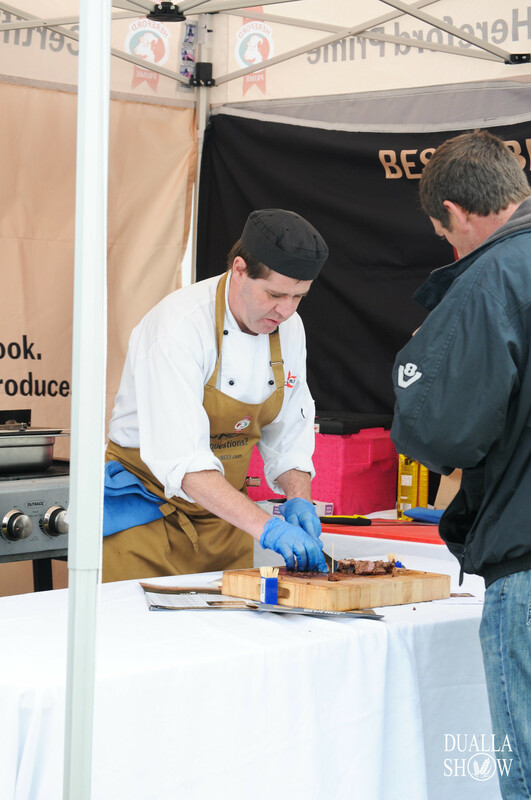 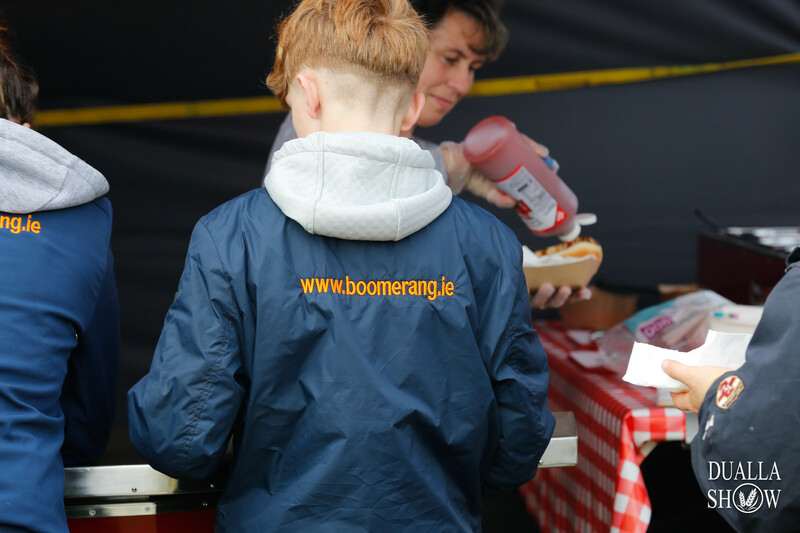 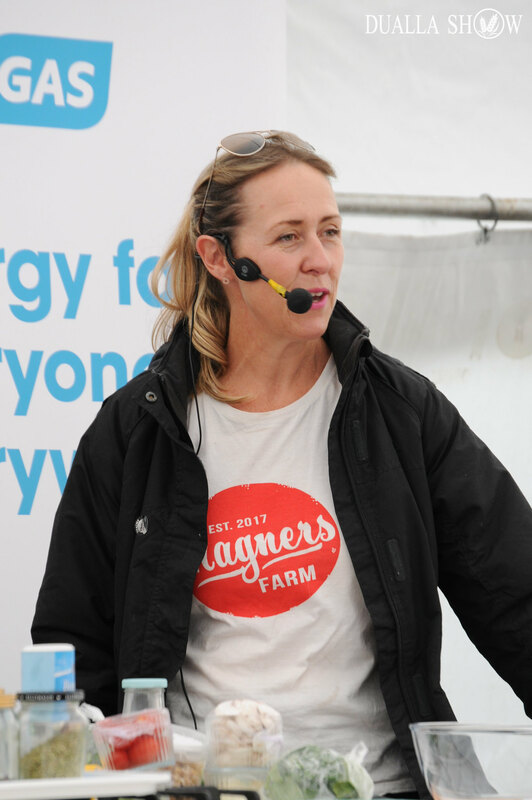 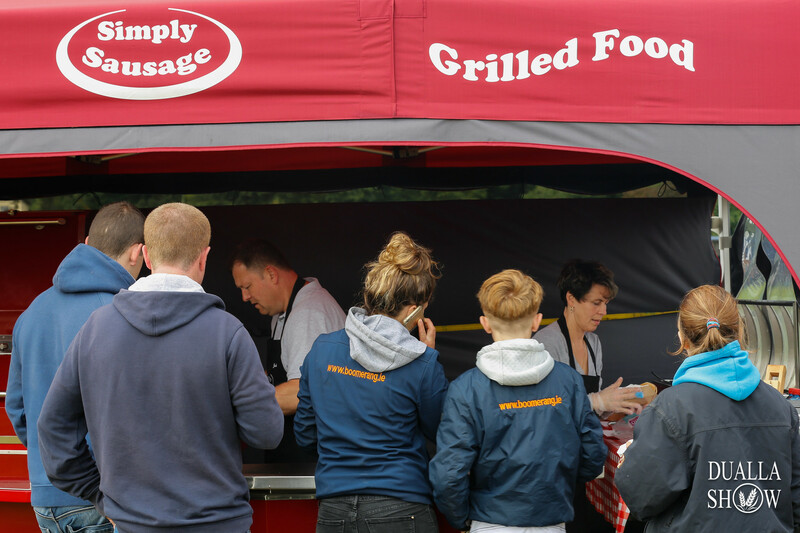 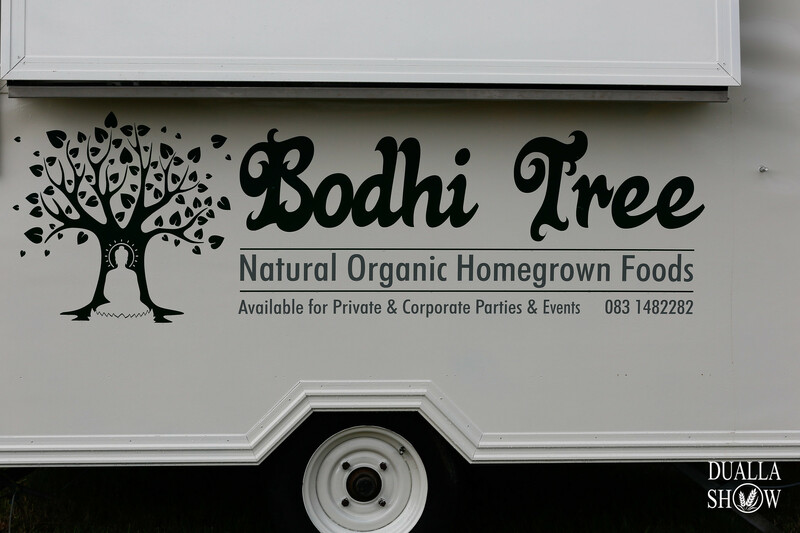 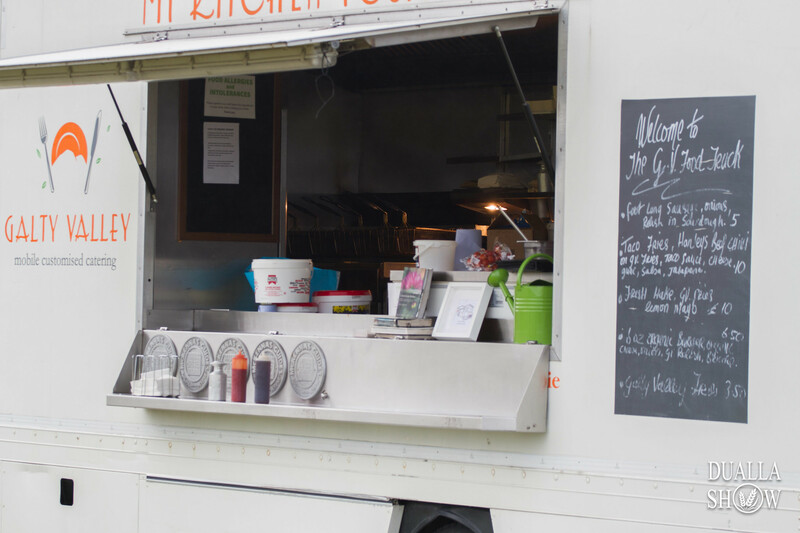 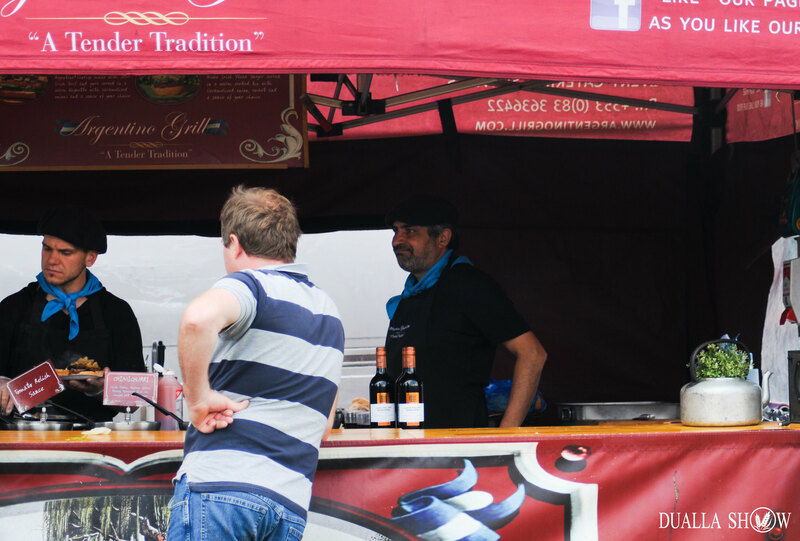 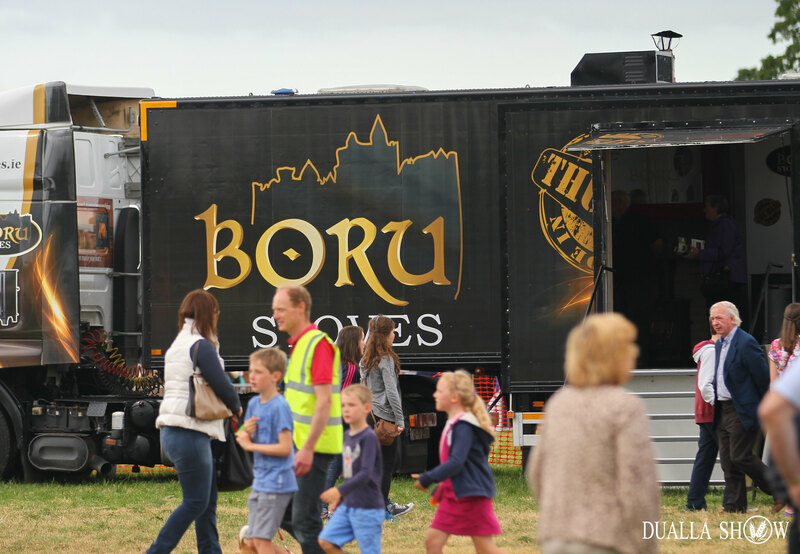 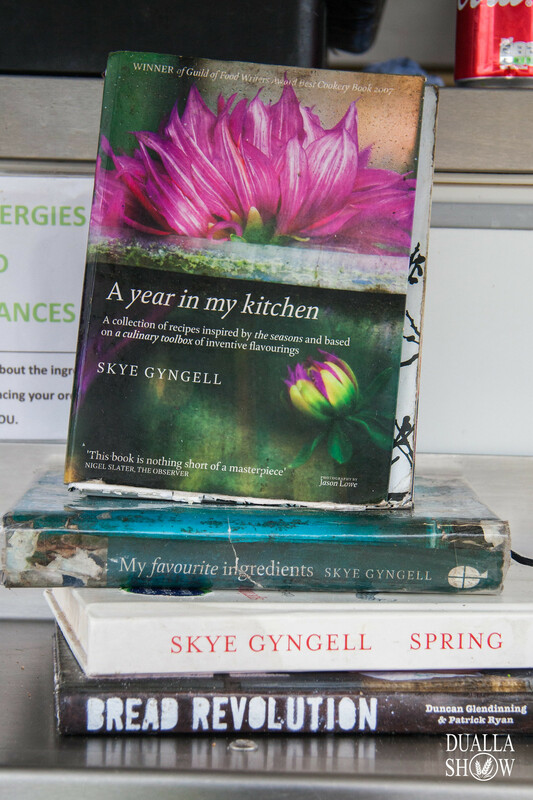 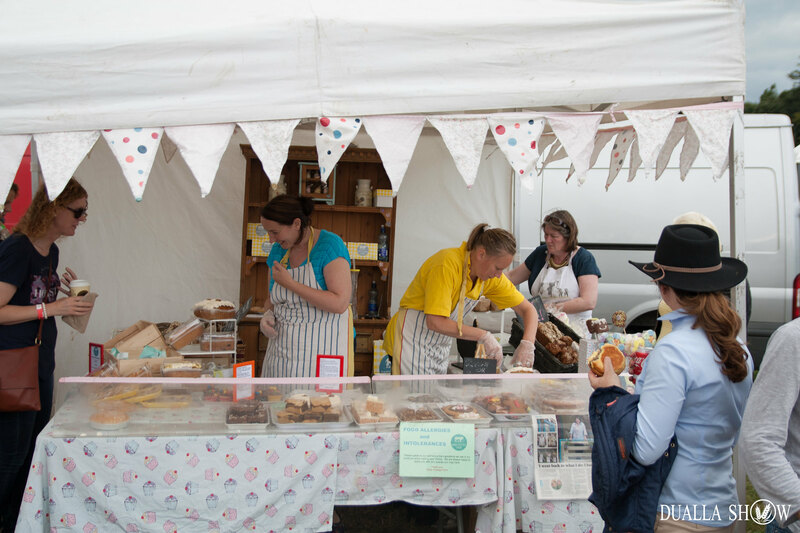 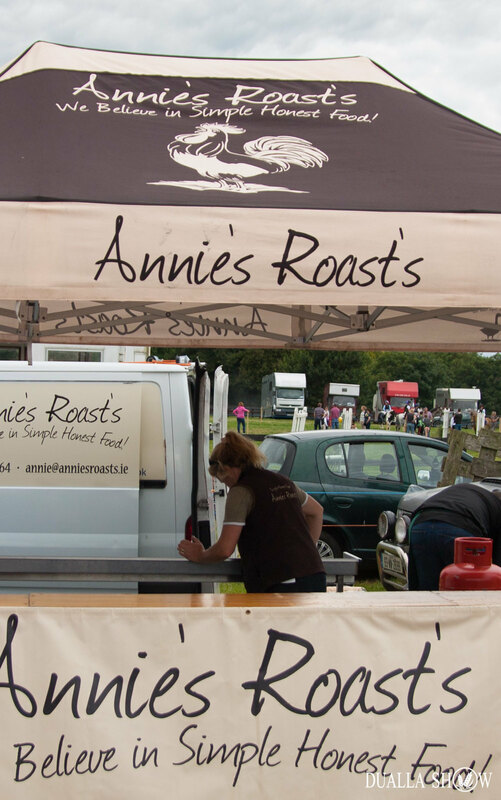 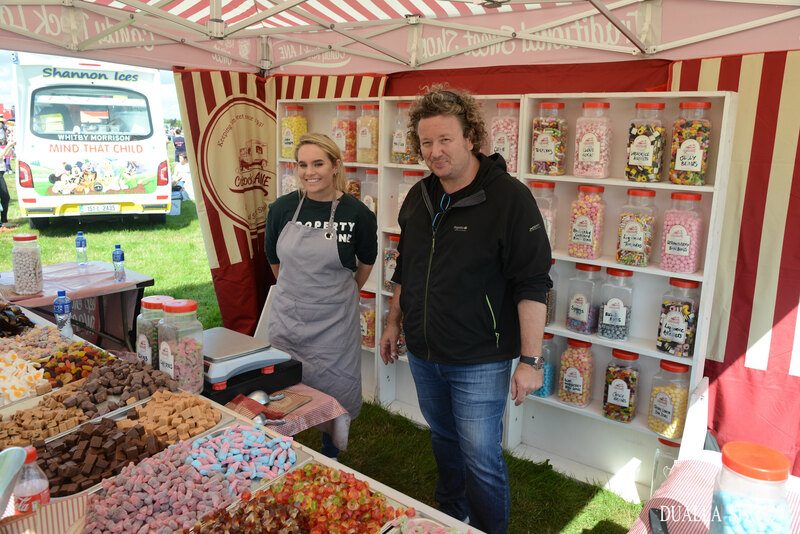 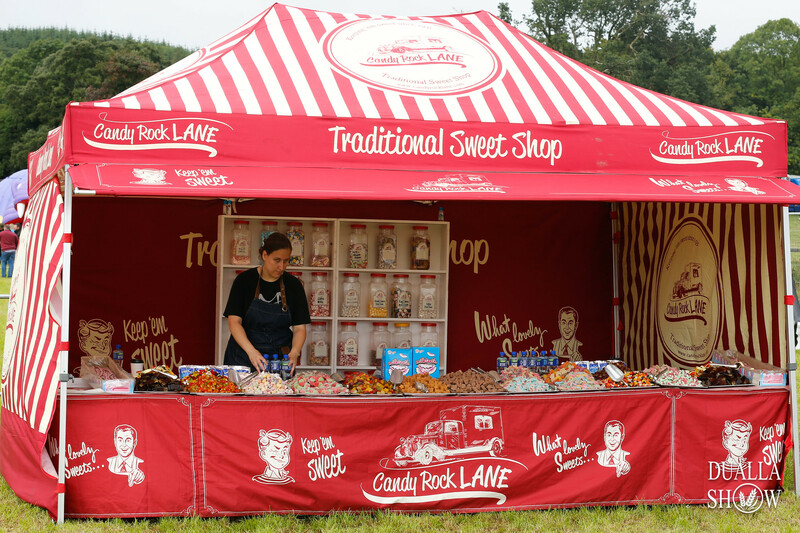 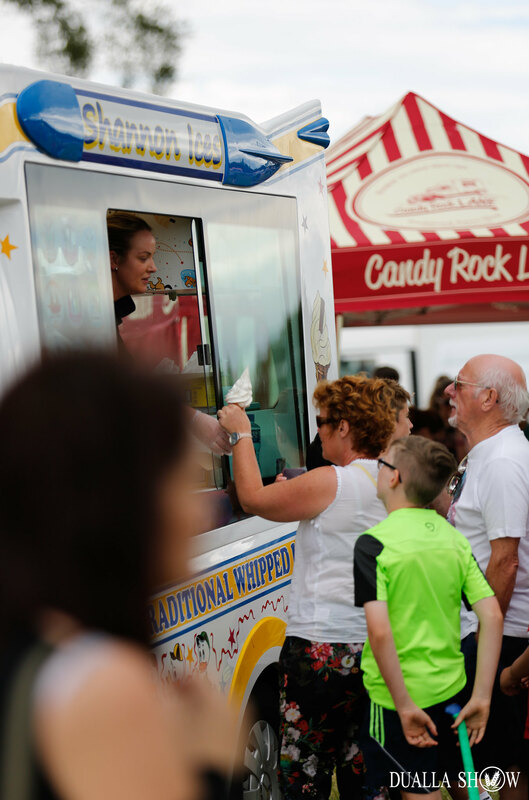 As part of the food and hospitality offering, our food village will include a selection of organic artisan producers selling their freshly prepared foods on the day. 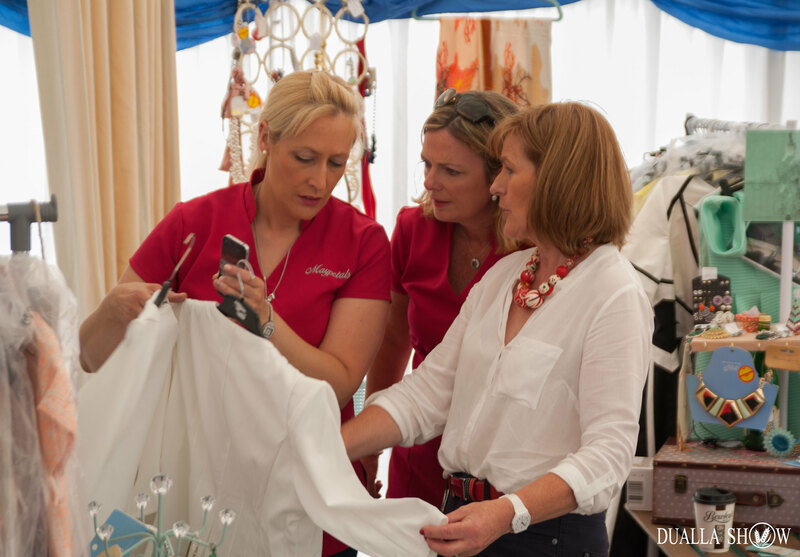 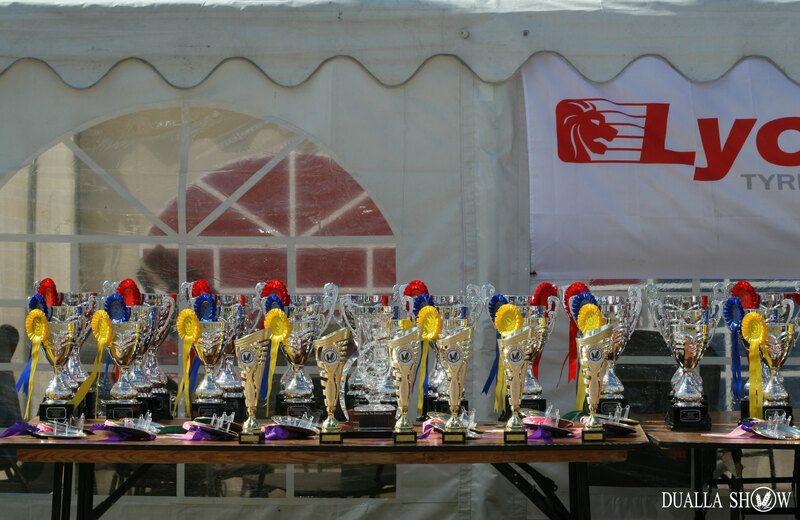 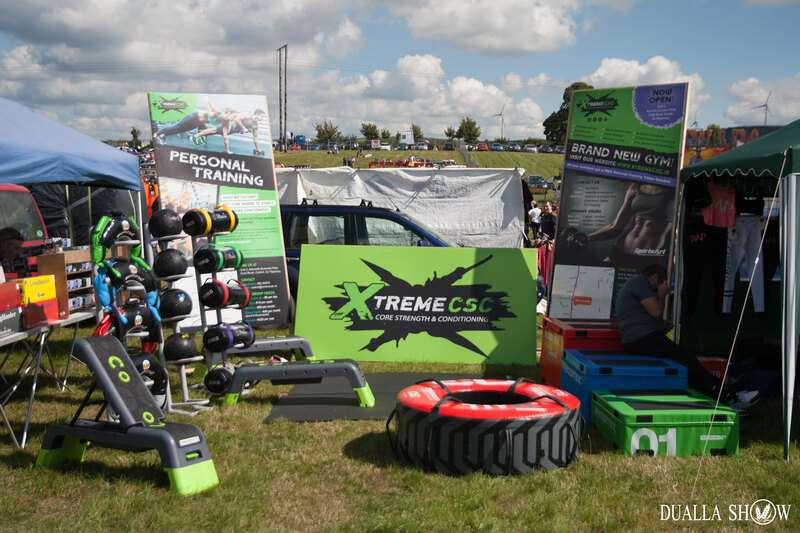 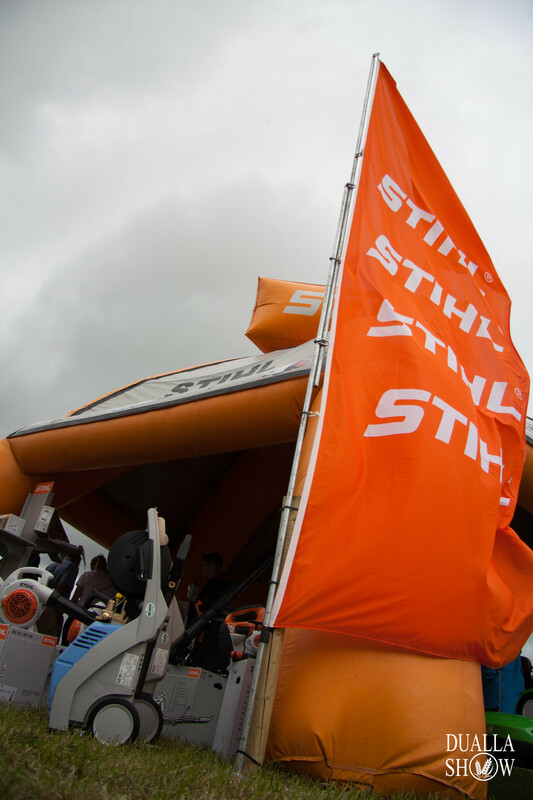 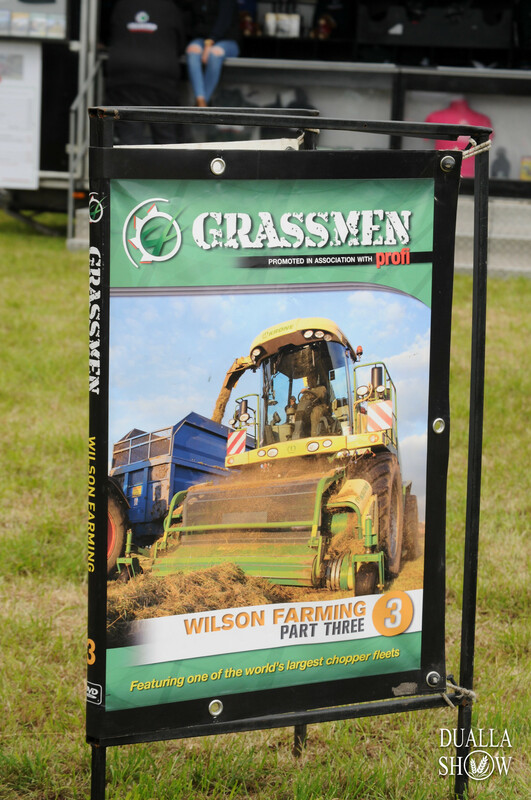 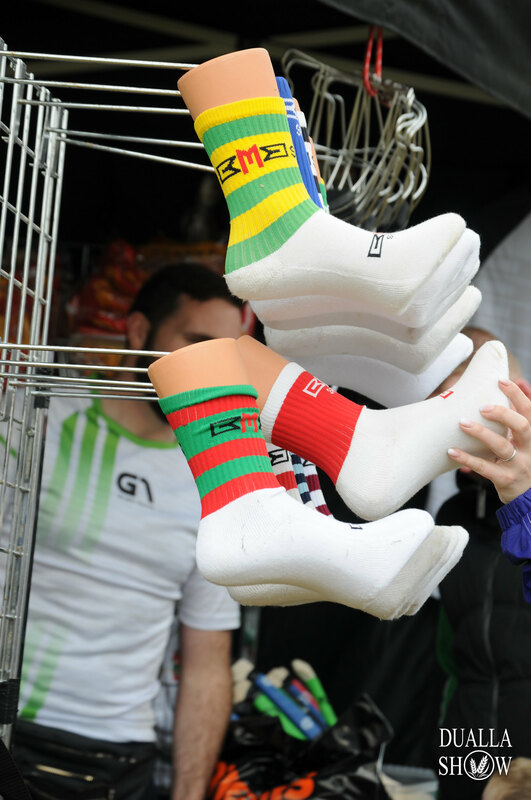 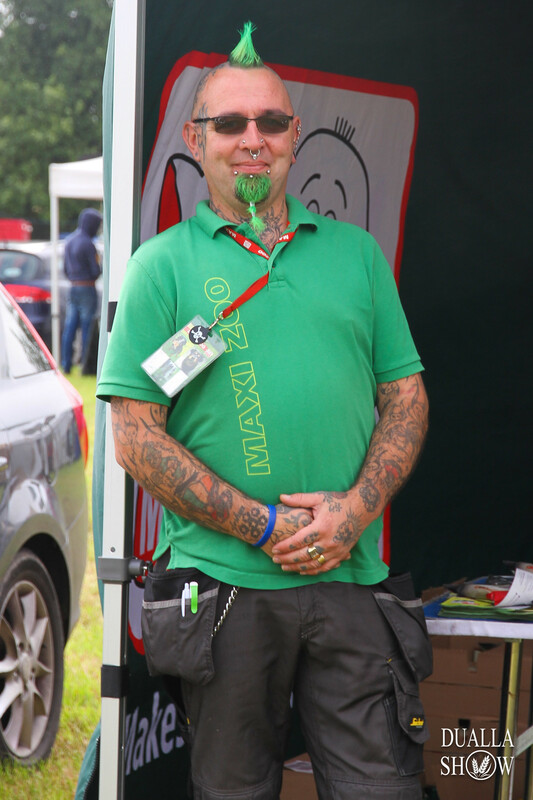 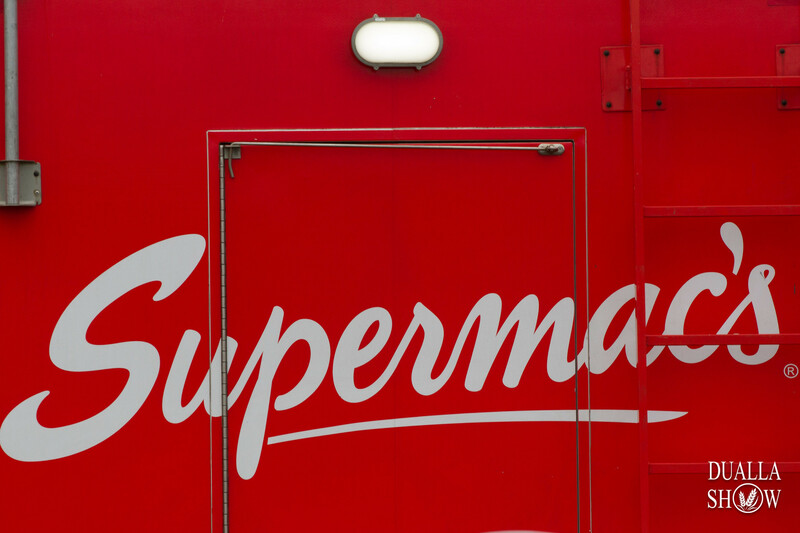 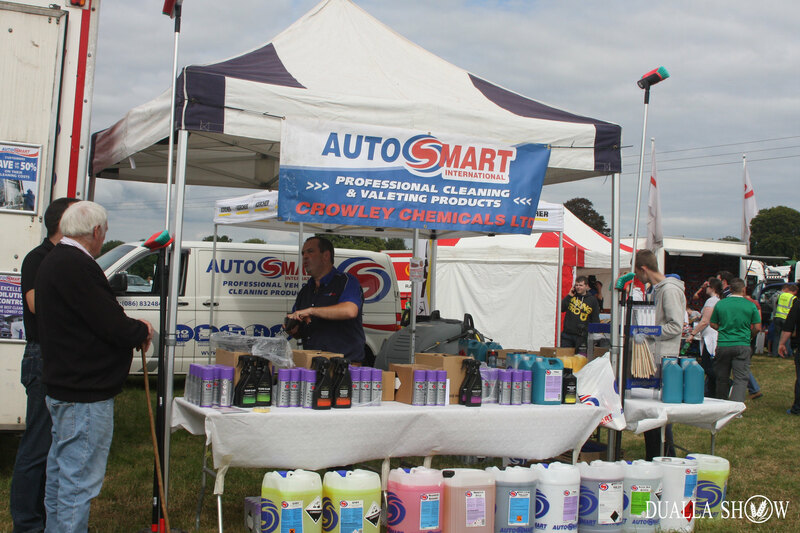 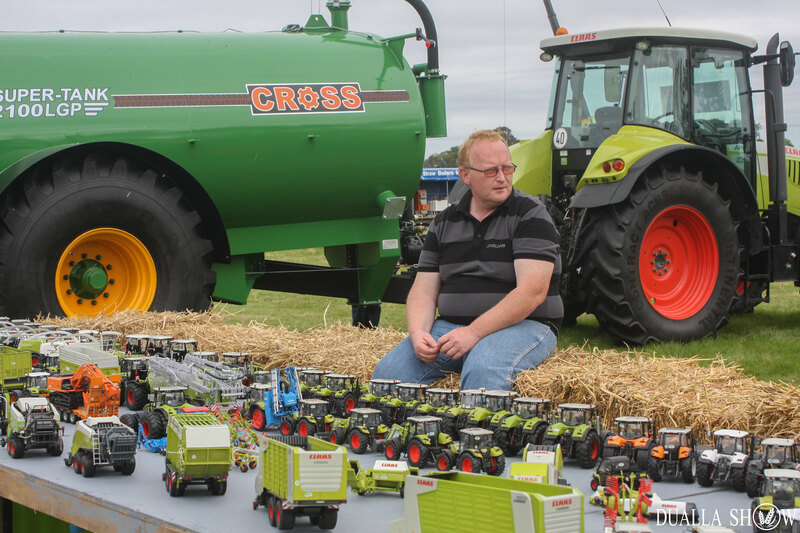 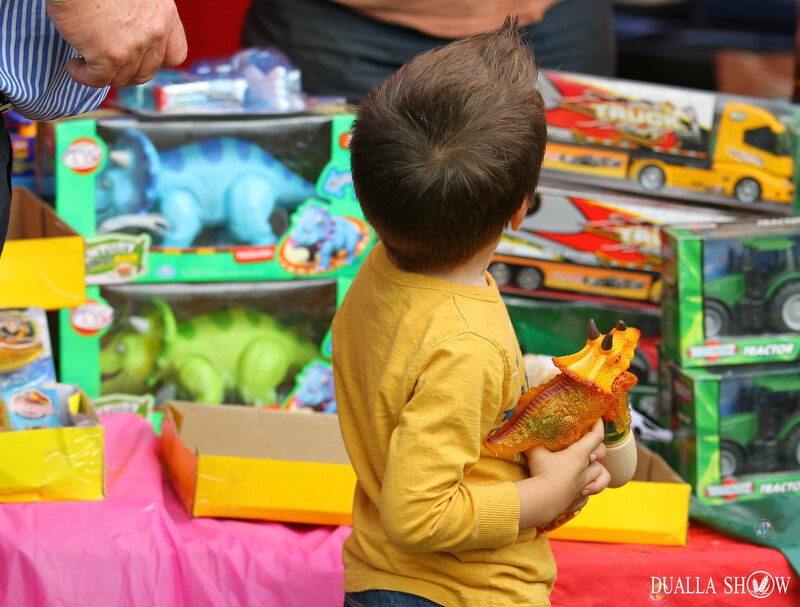 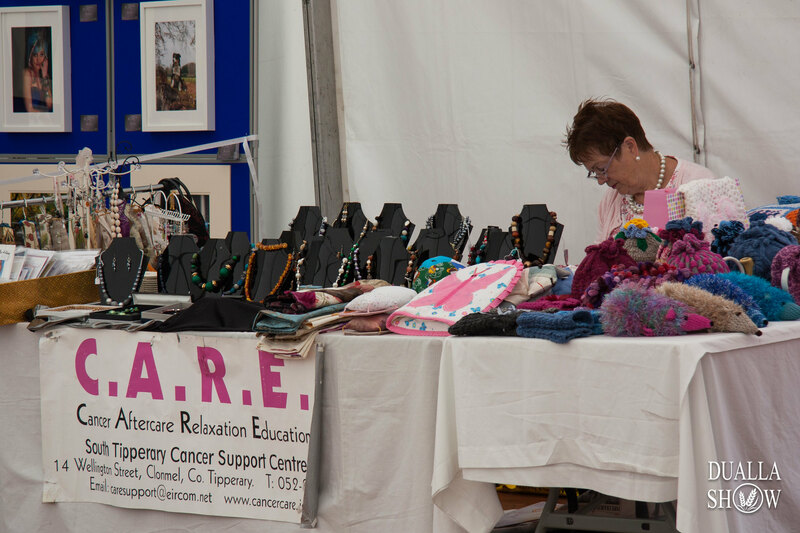 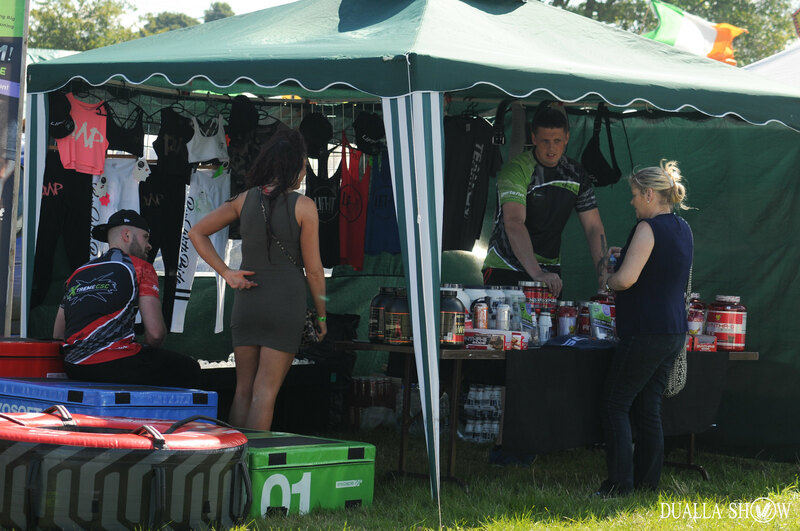 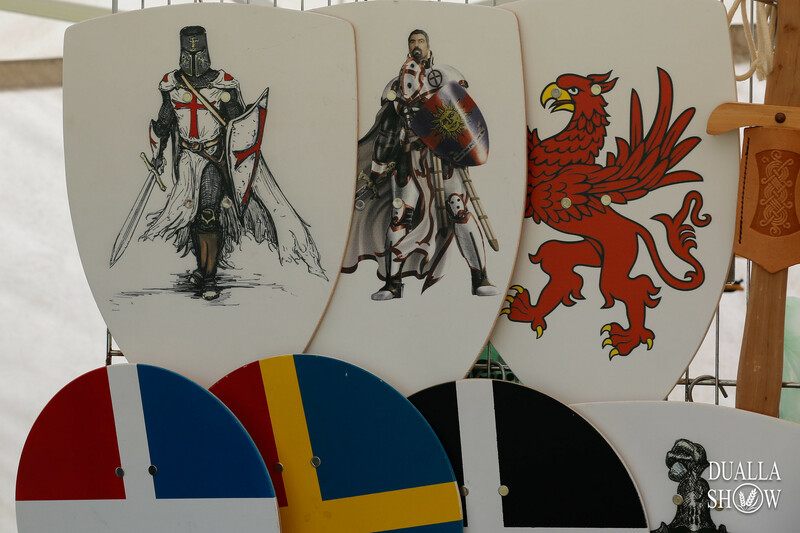 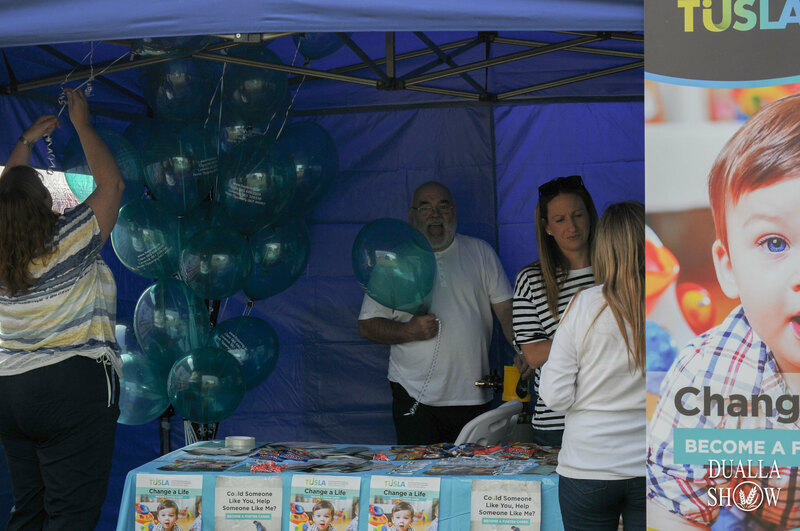 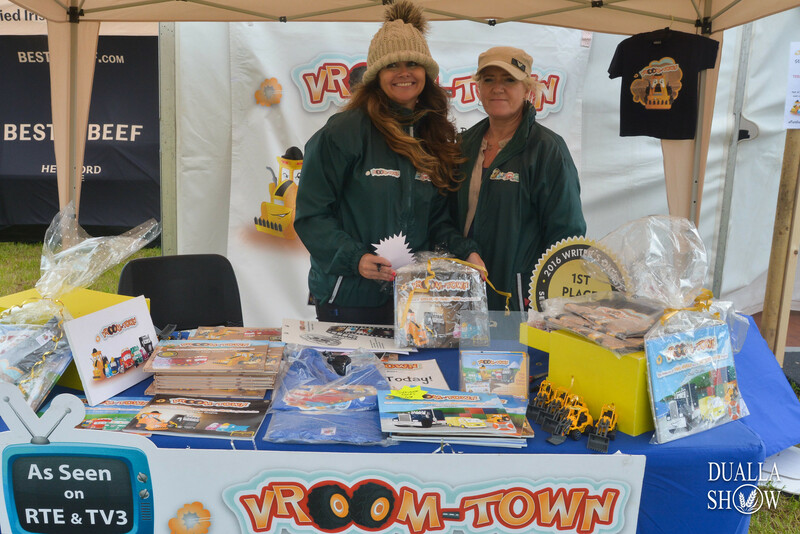 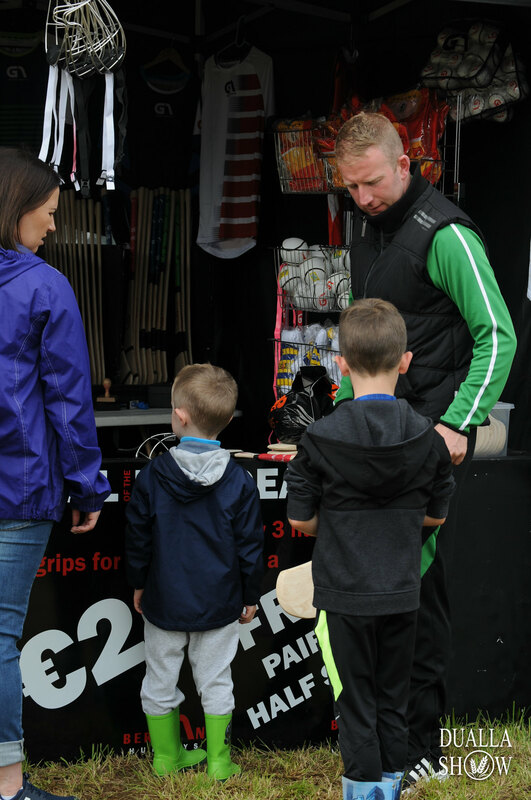 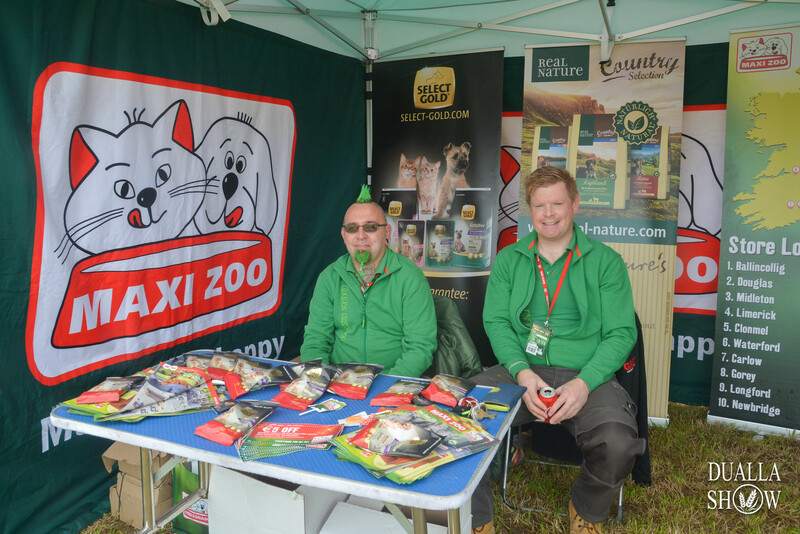 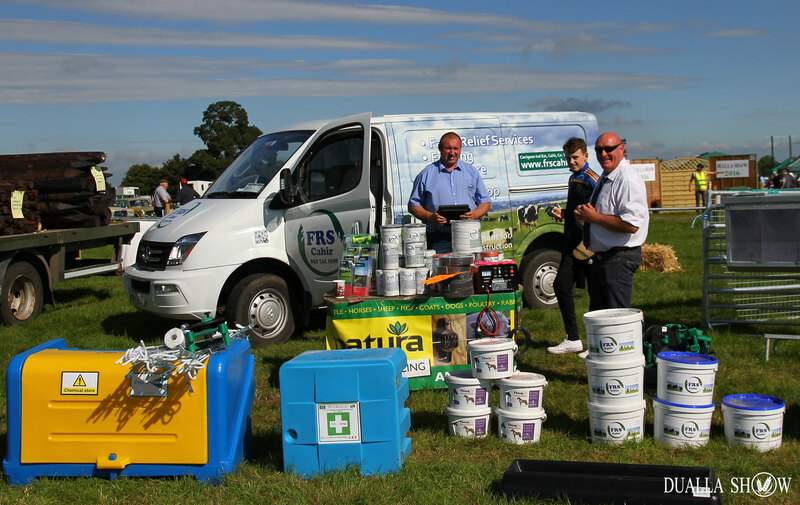 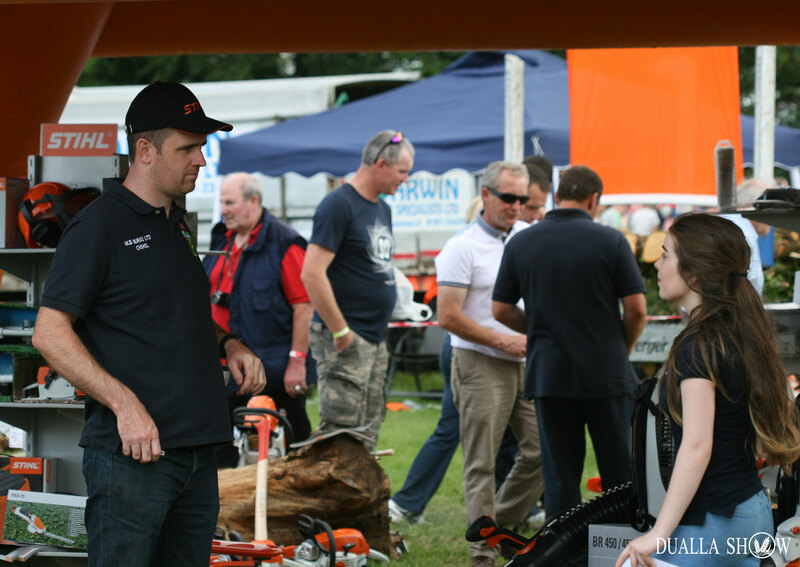 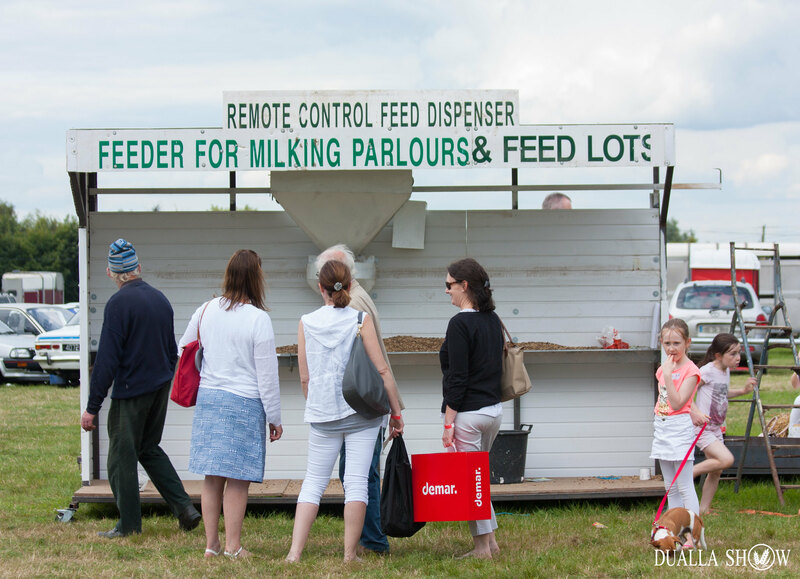 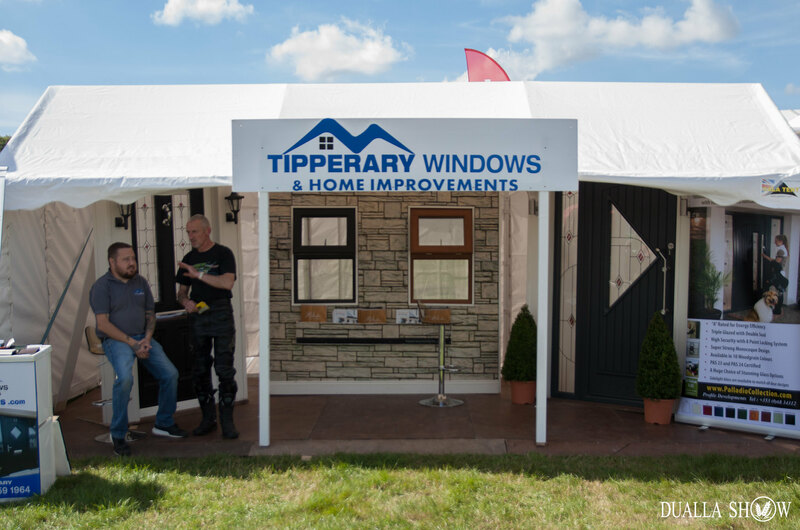 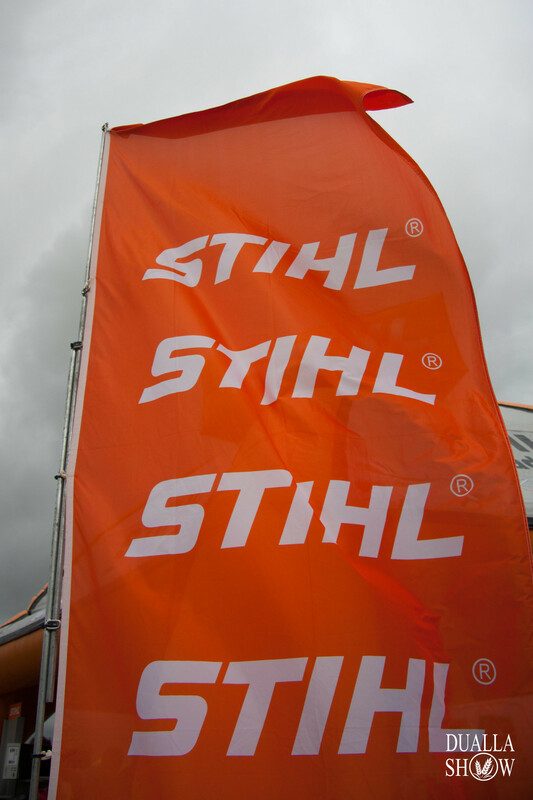 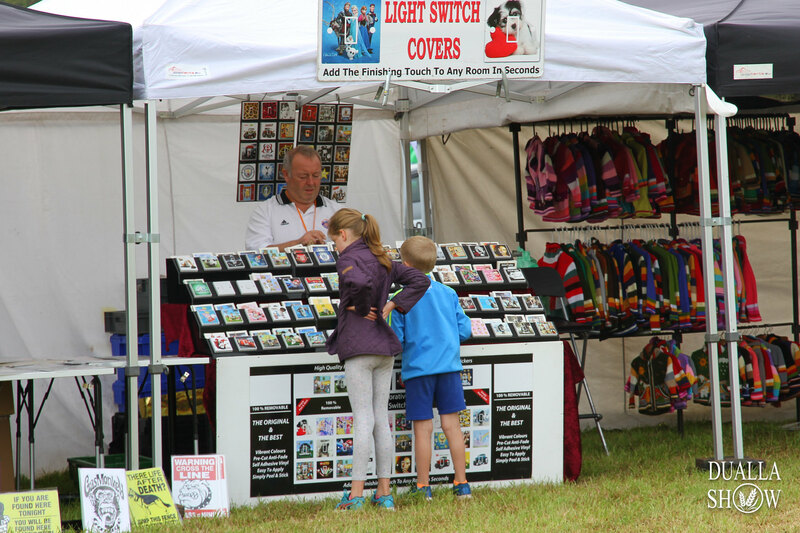 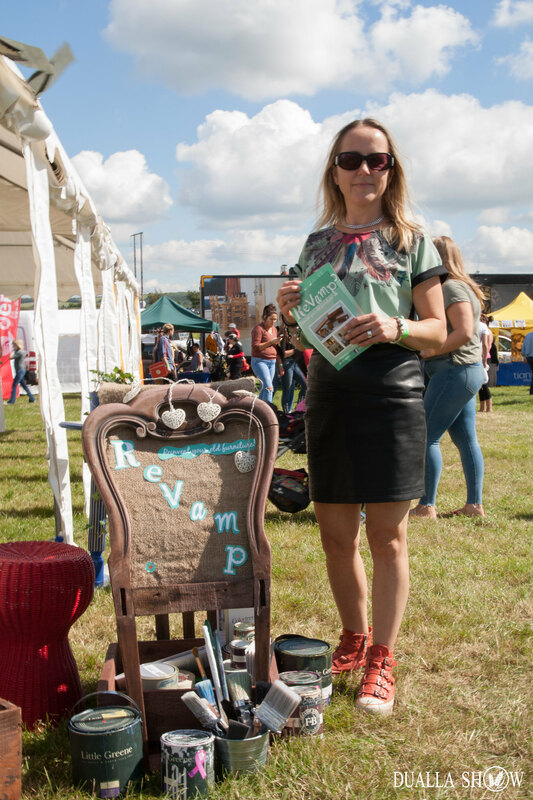 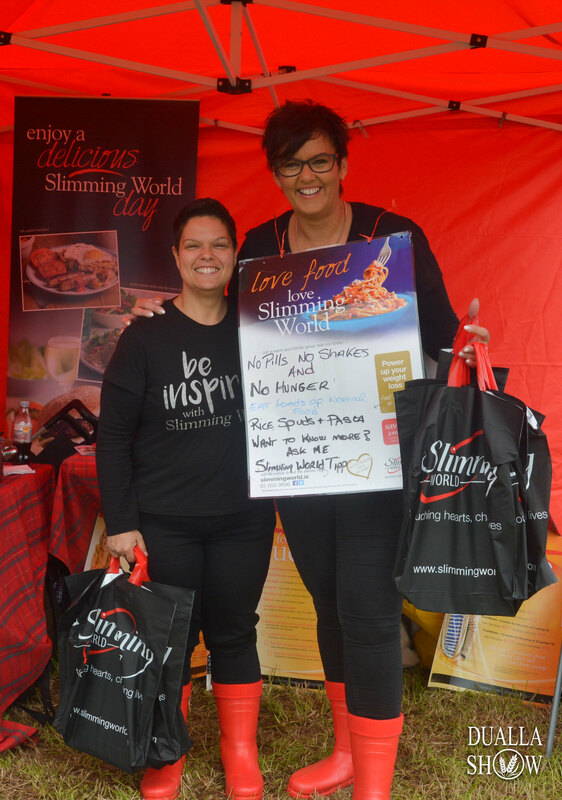 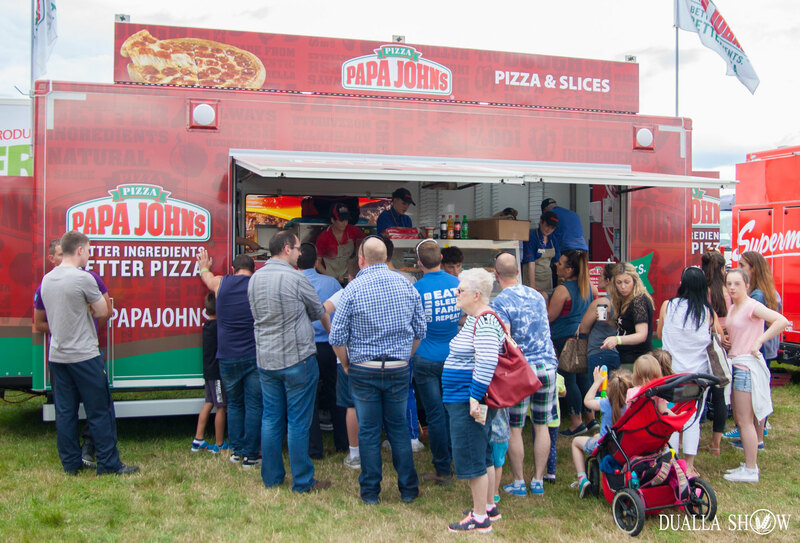 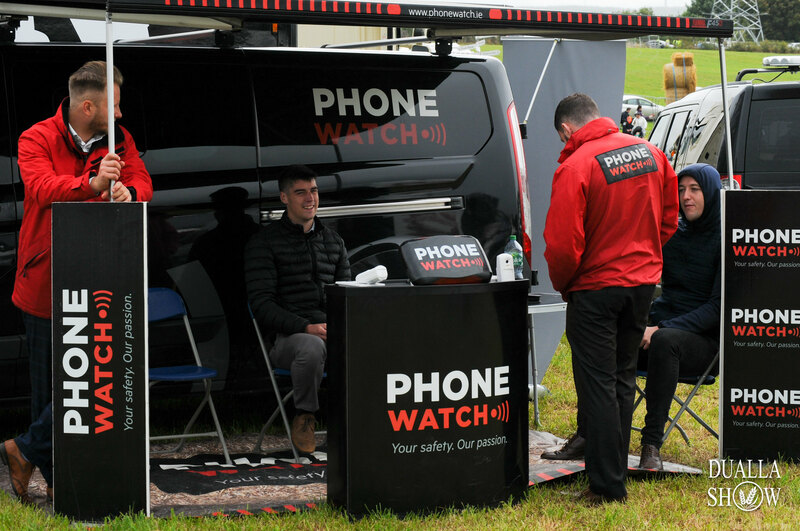 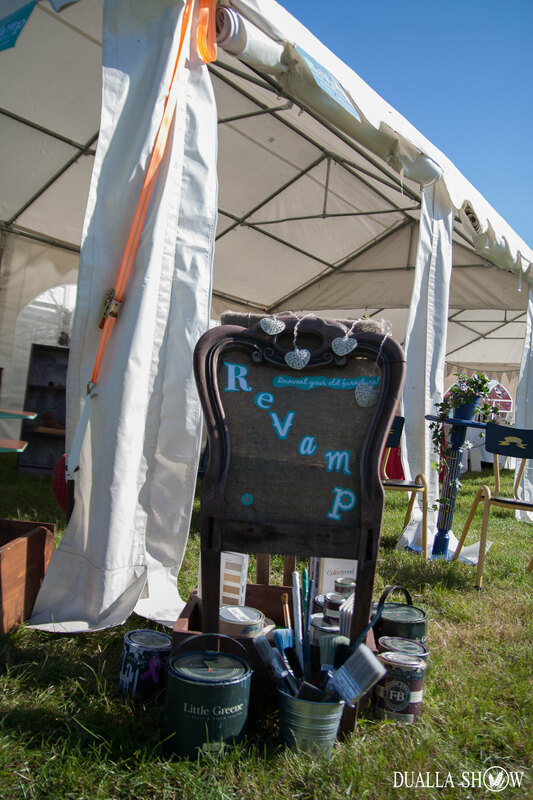 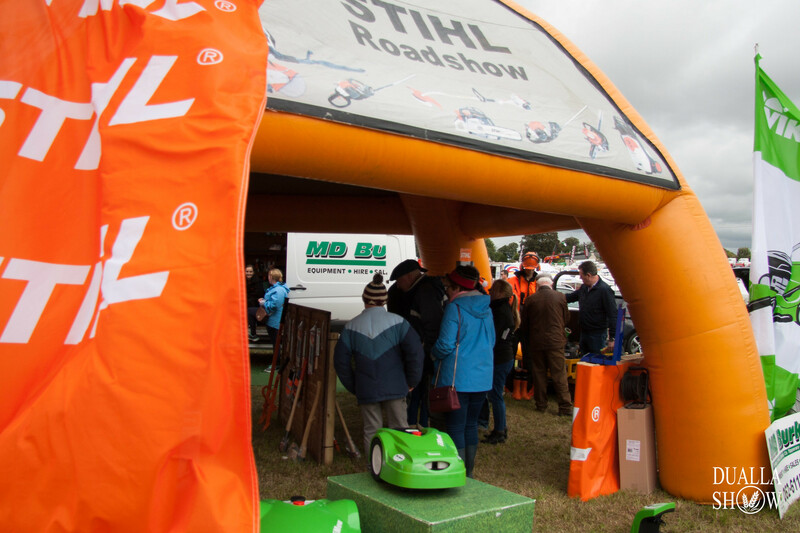 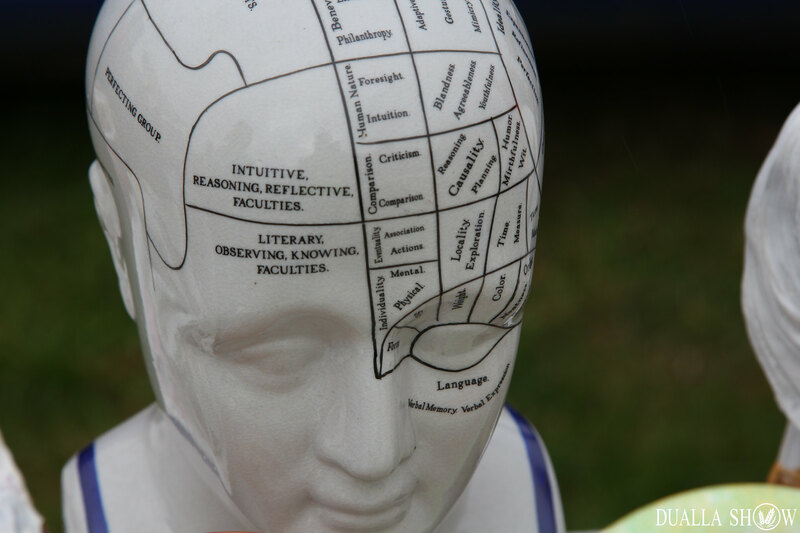 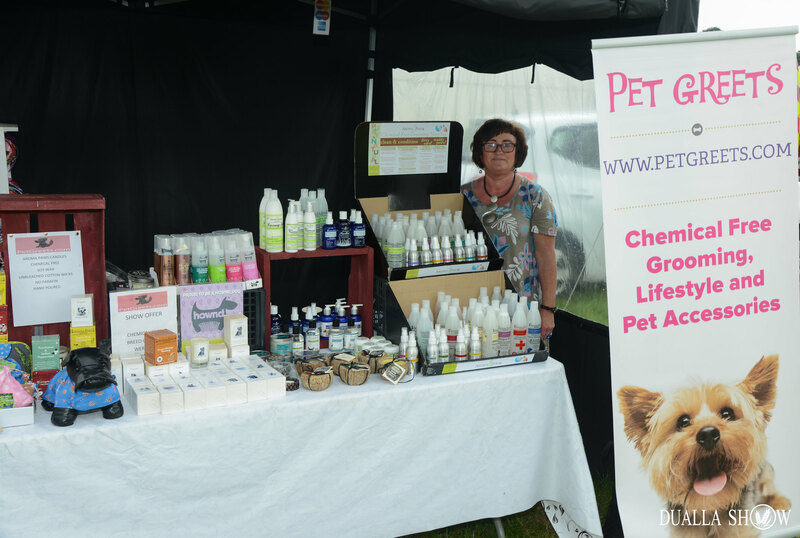 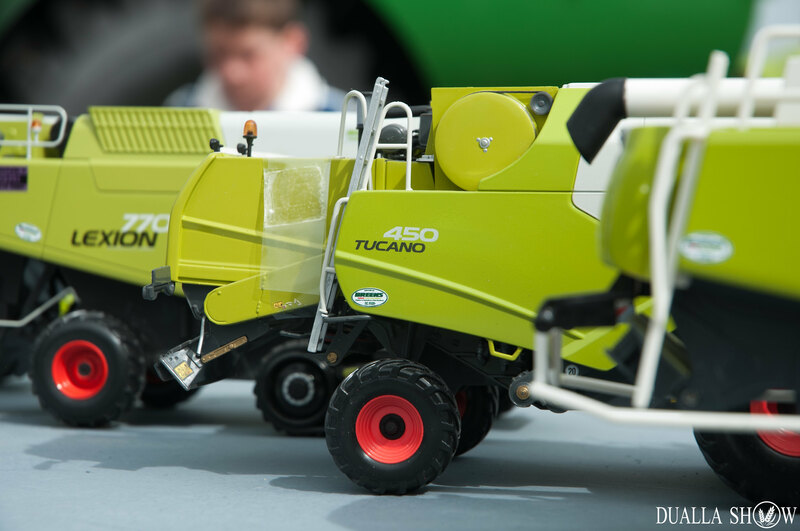 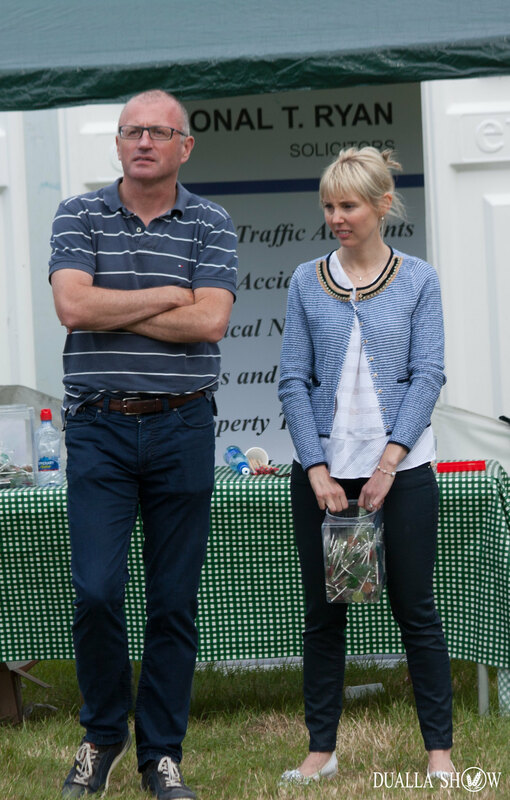 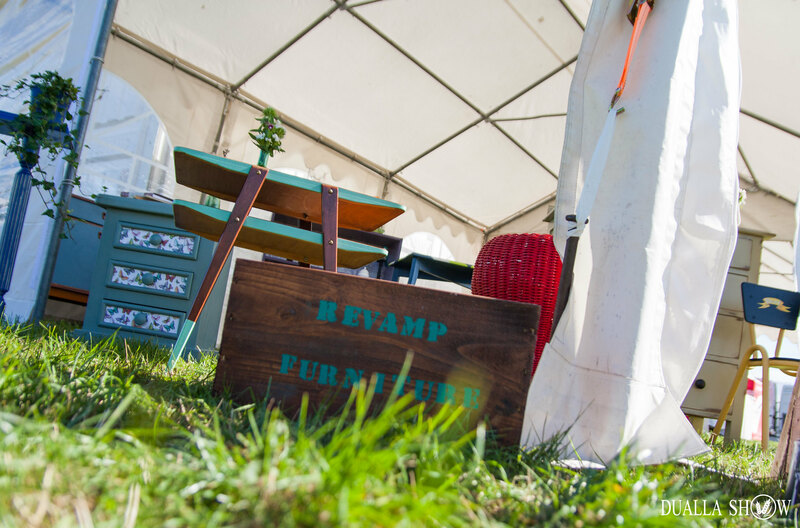 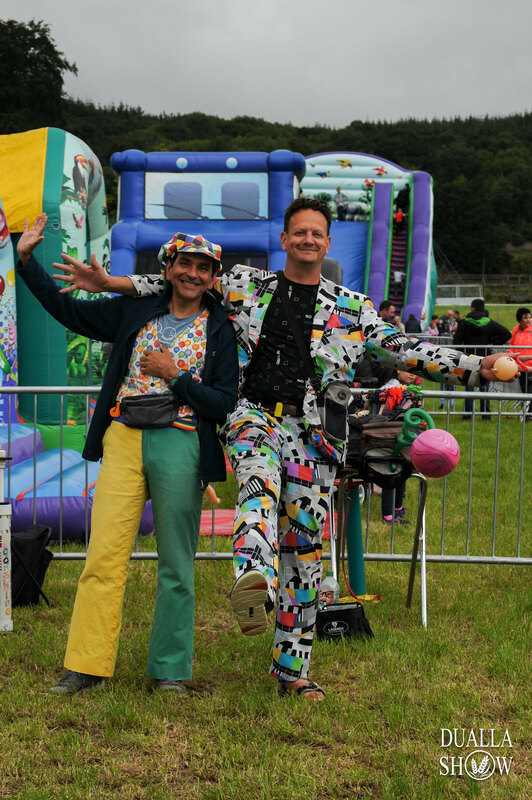 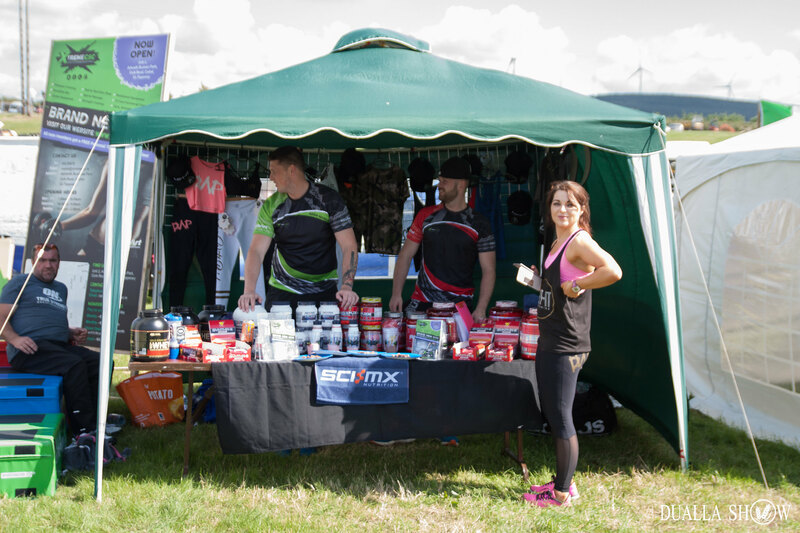 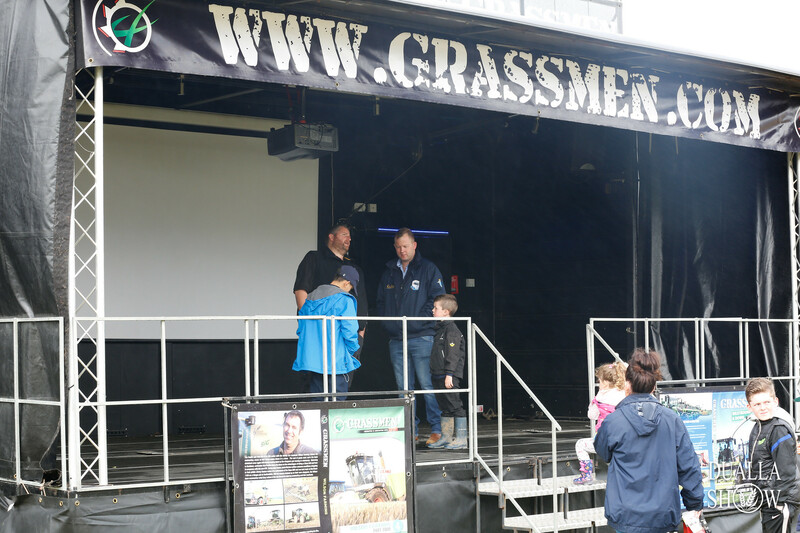 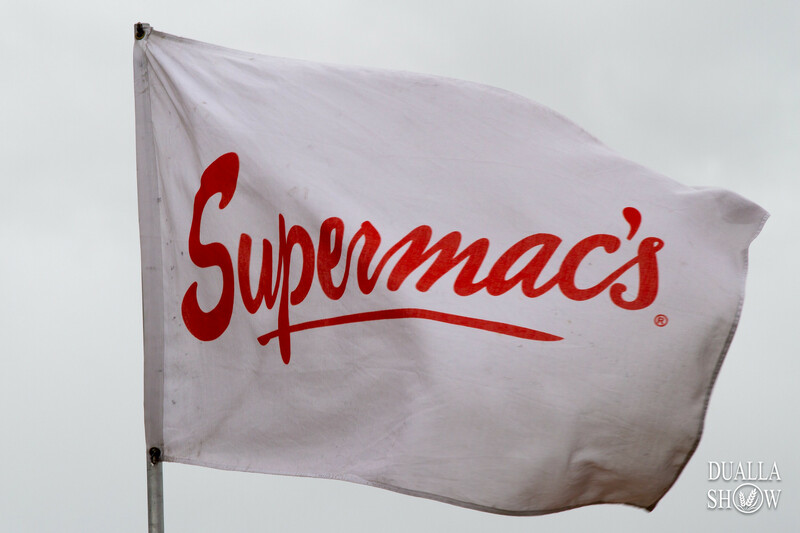 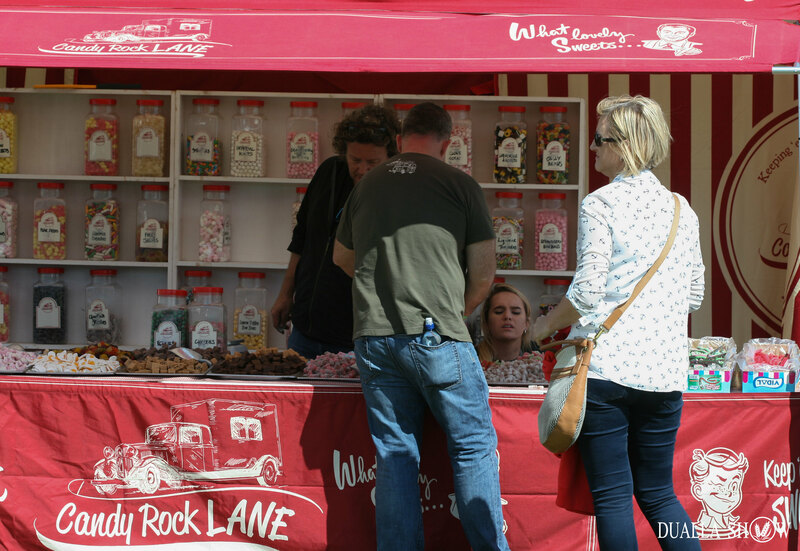 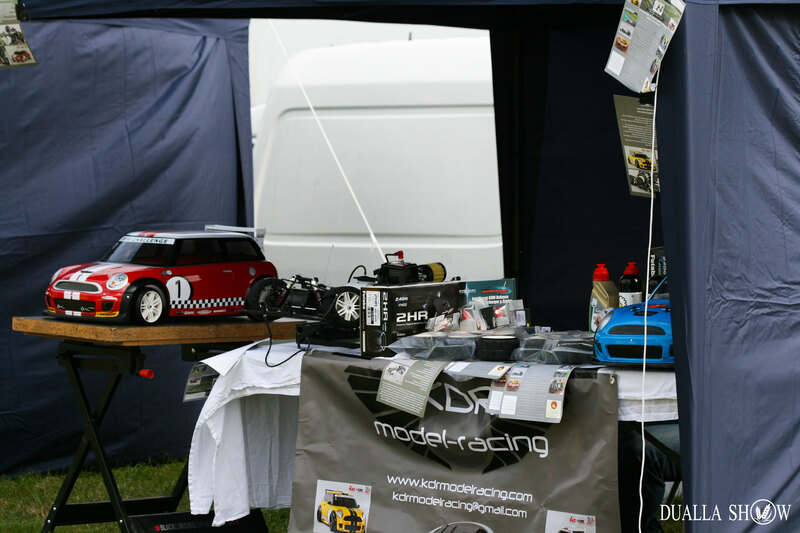 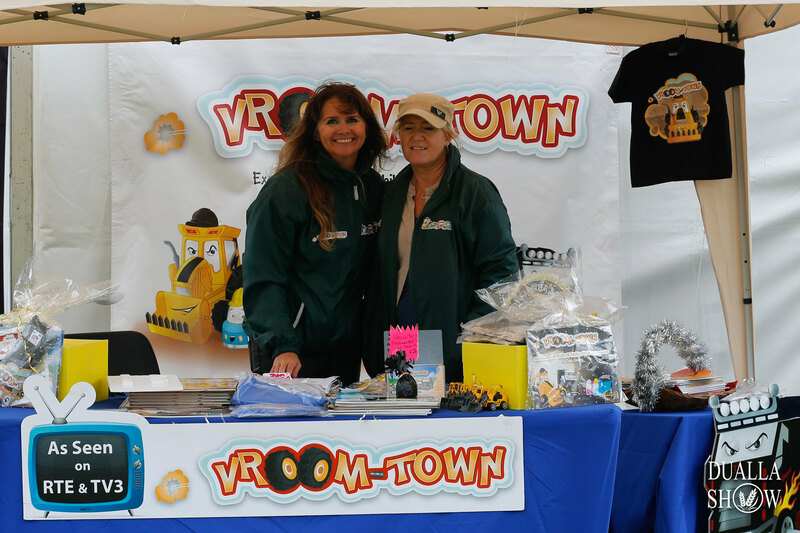 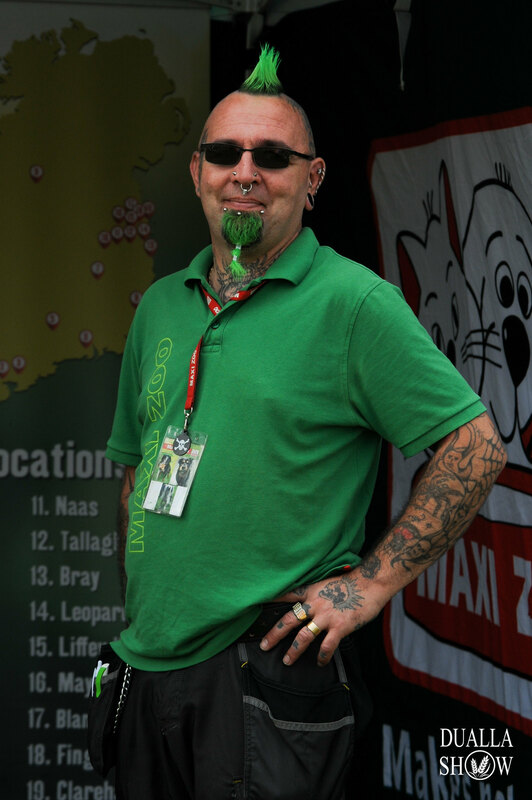 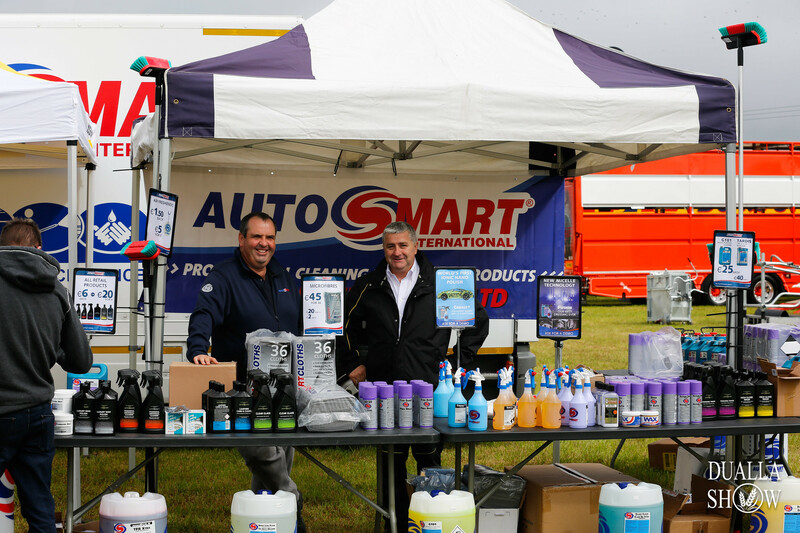 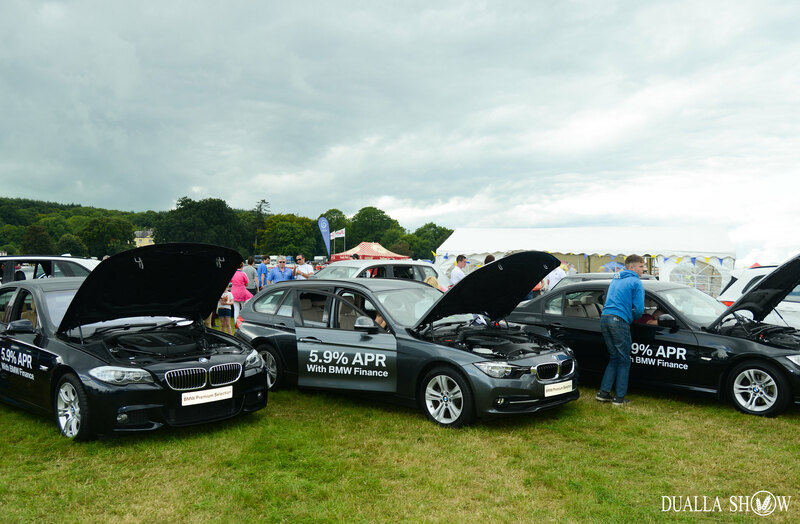 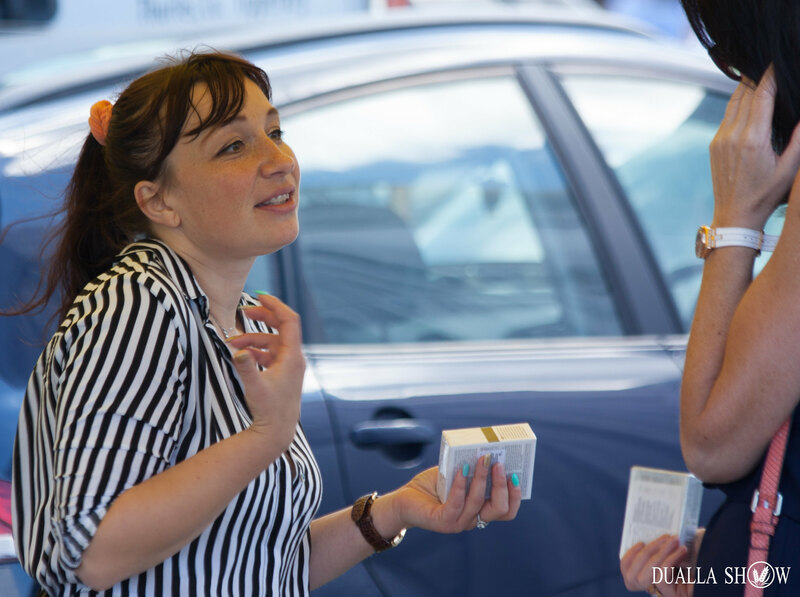 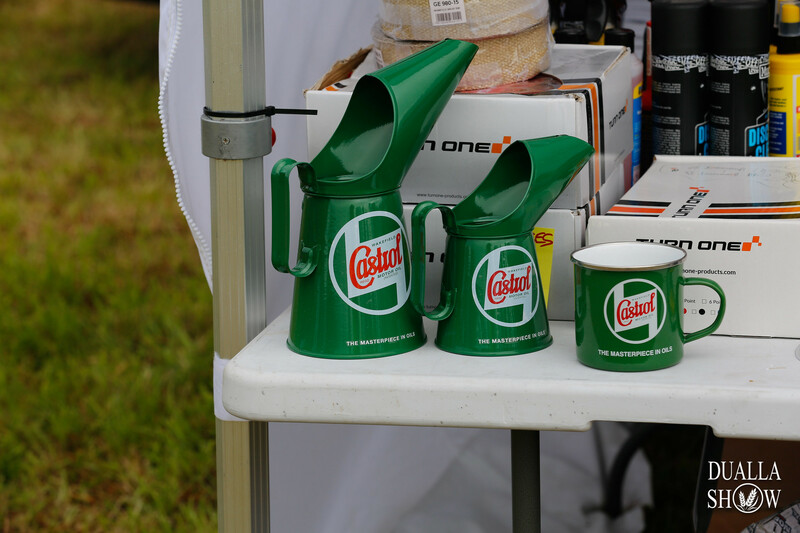 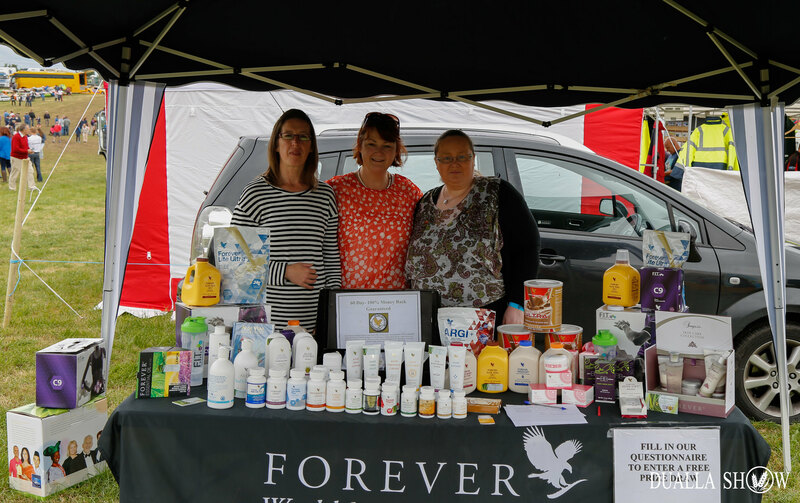 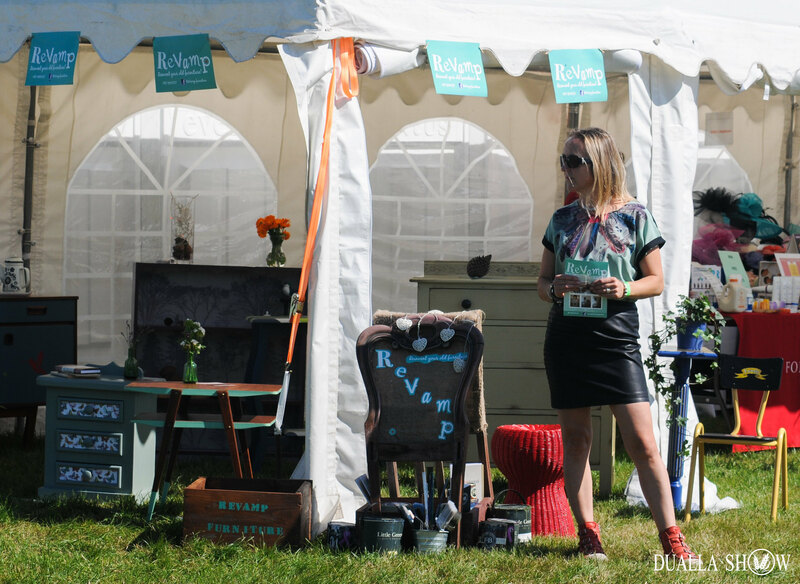 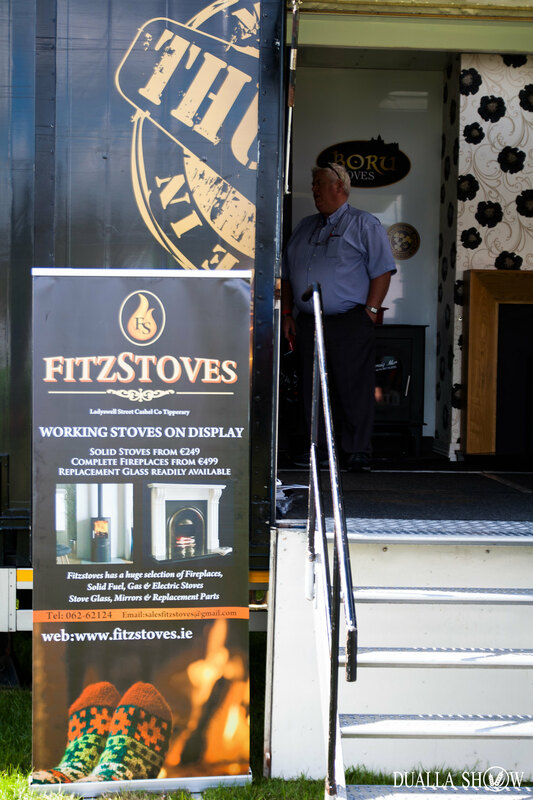 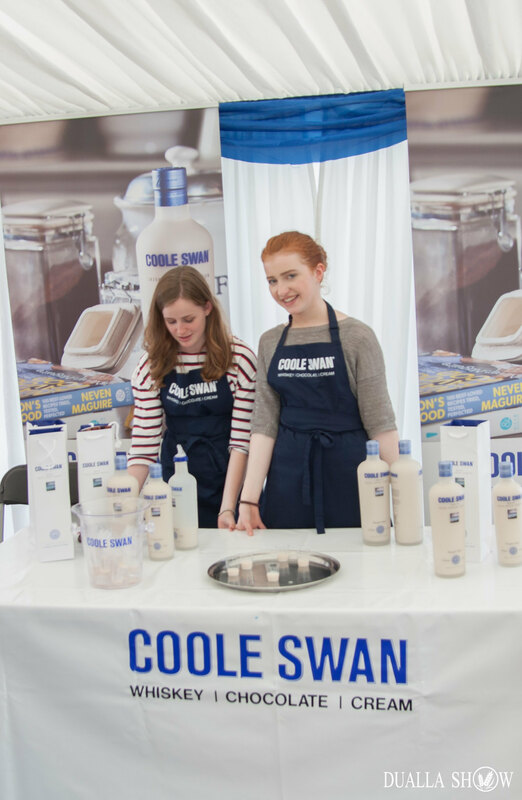 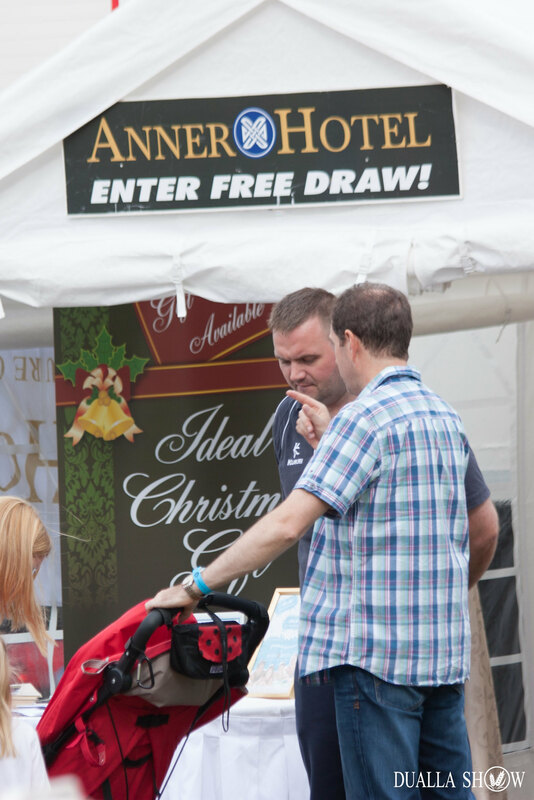 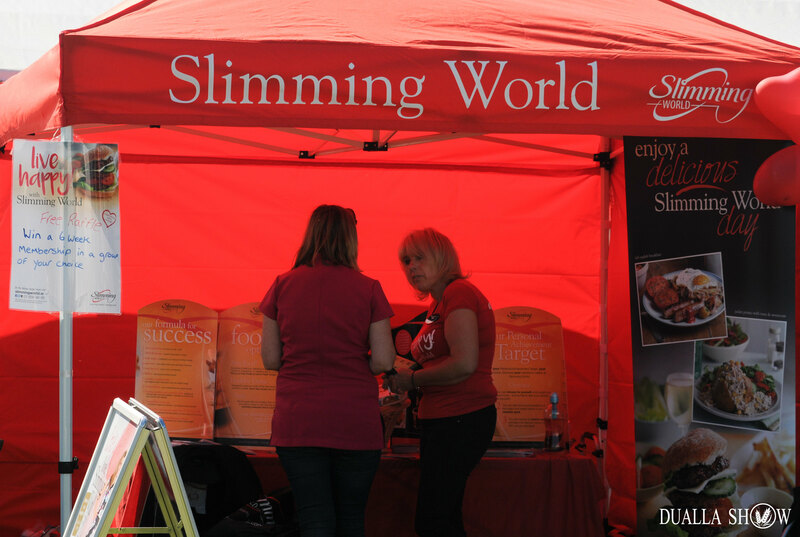 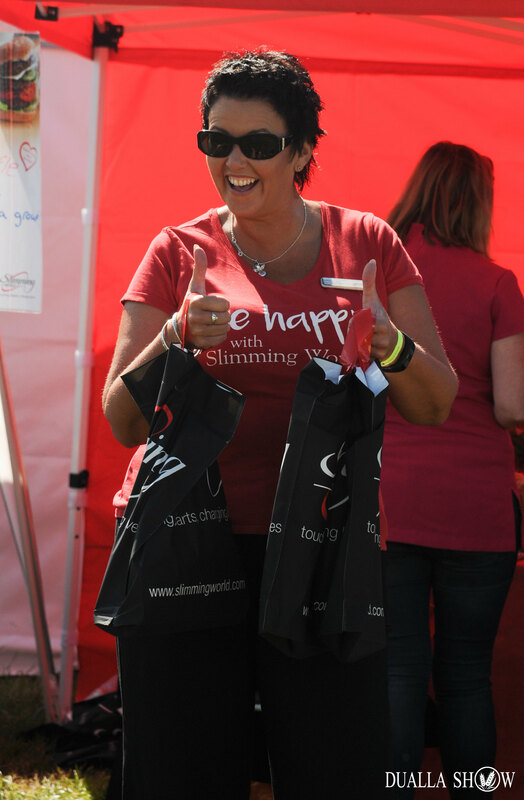 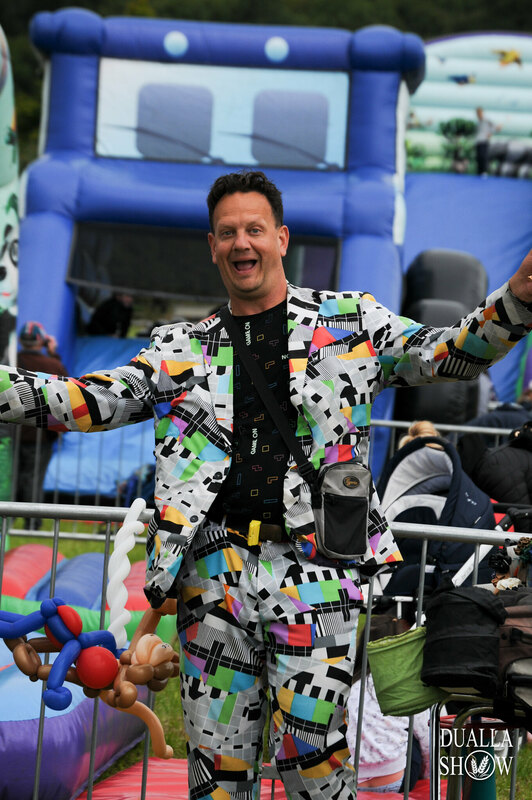 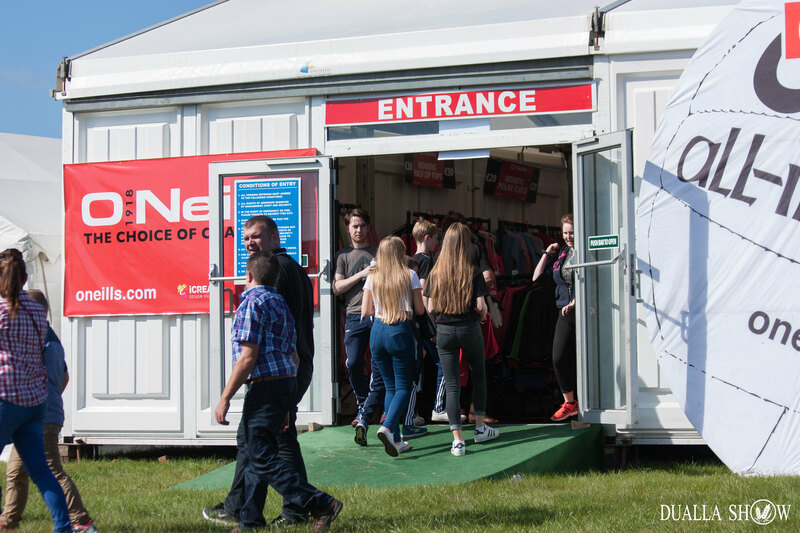 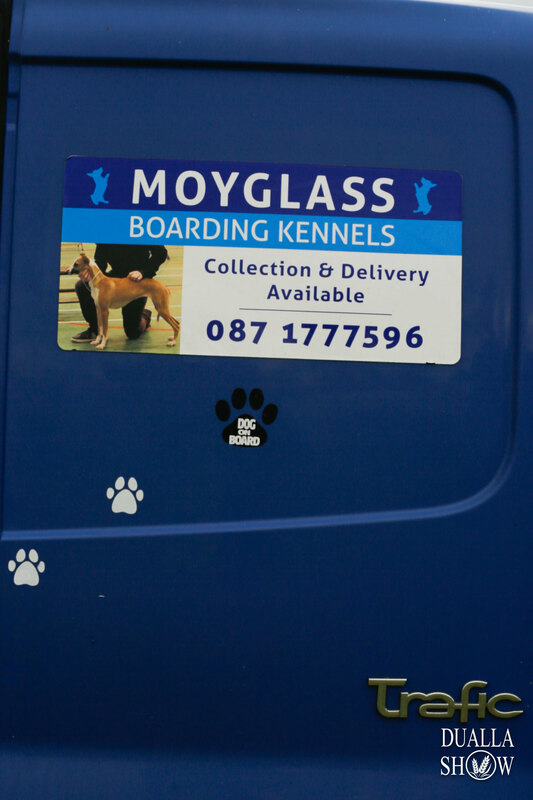 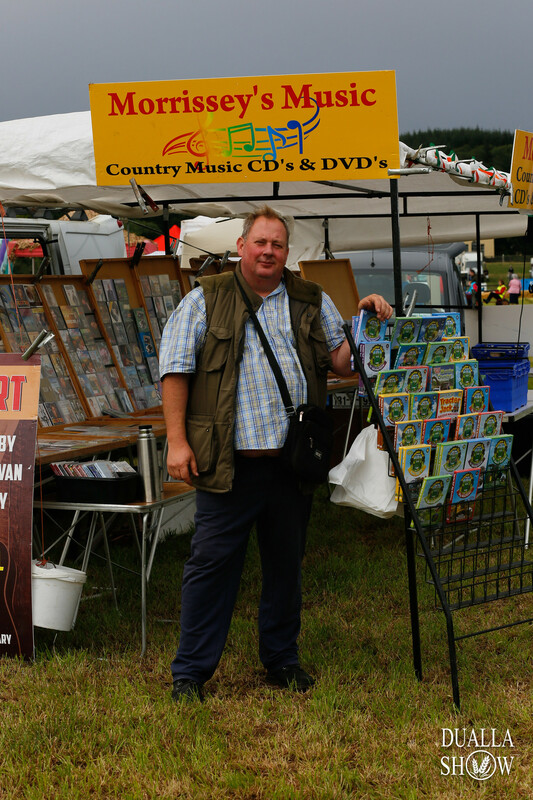 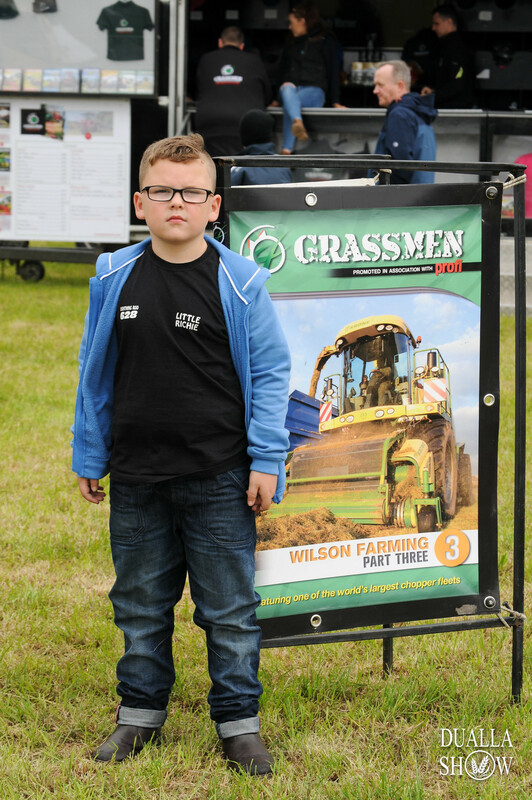 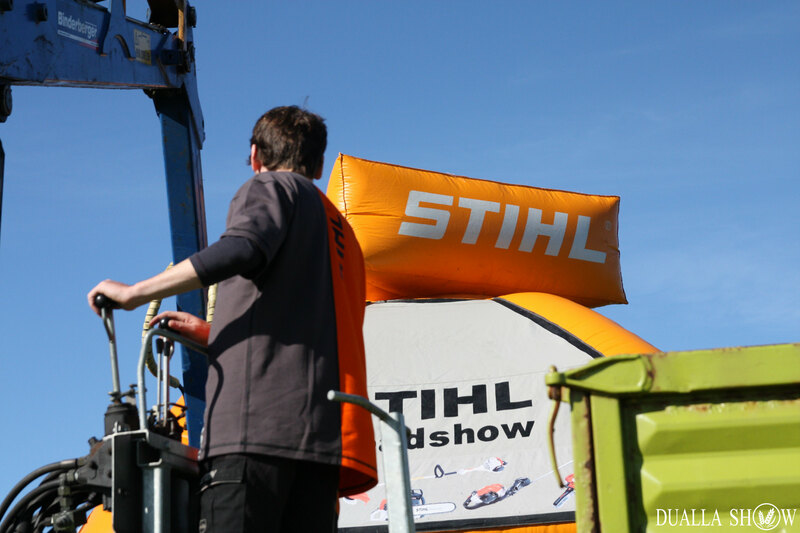 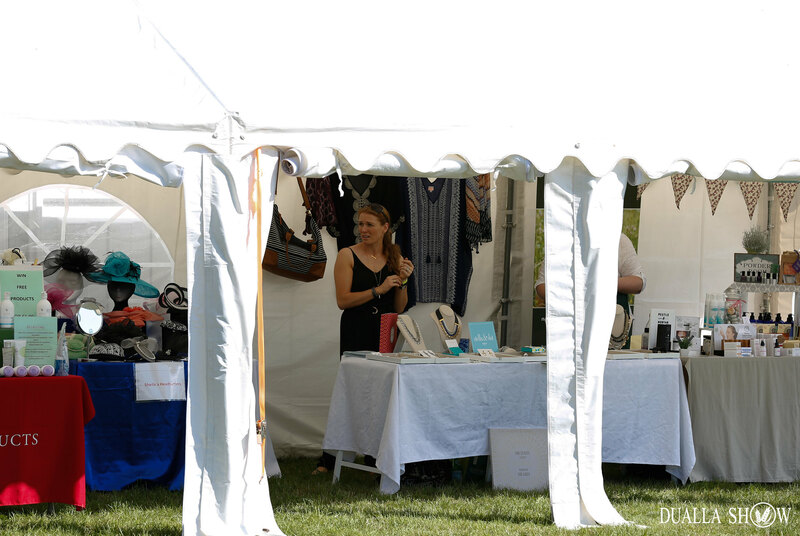 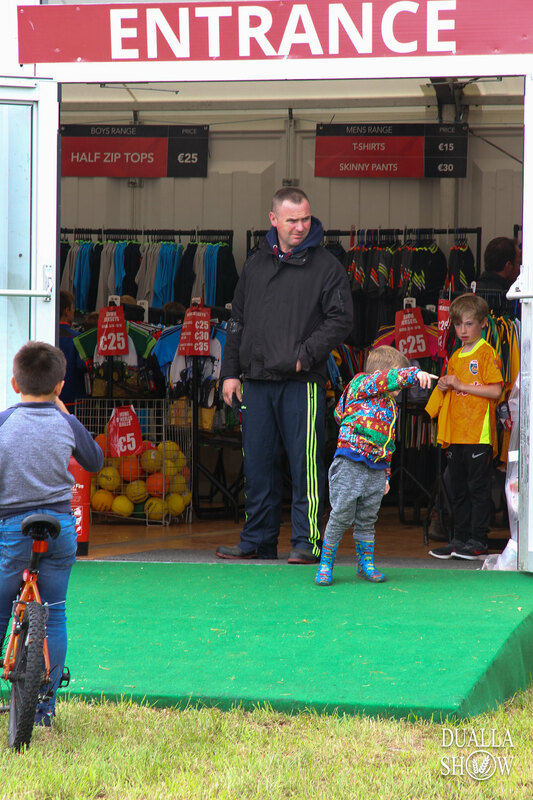 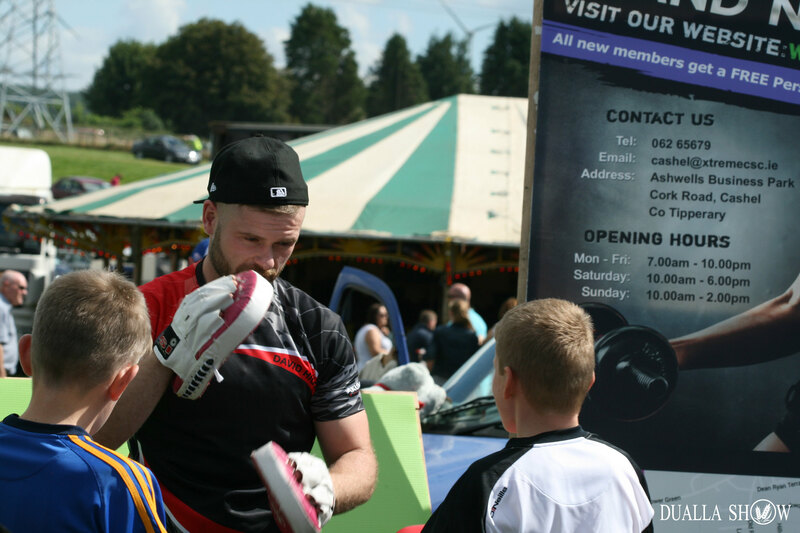 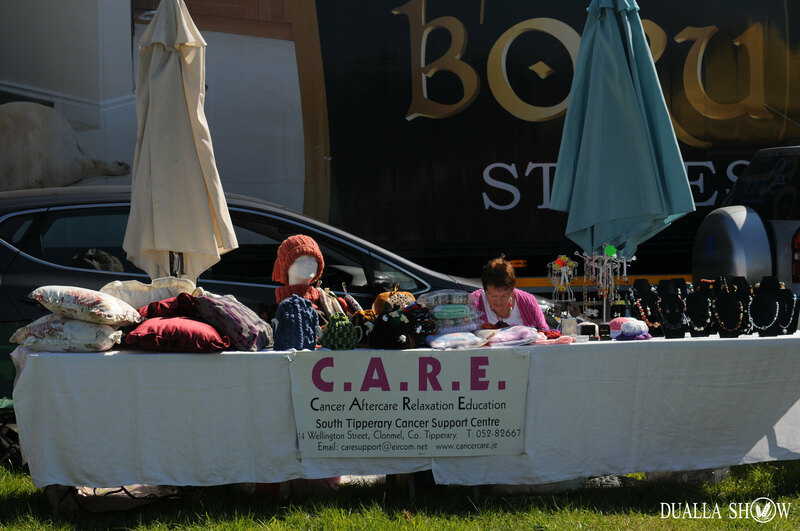 We work closely with all our exhibitors and try to ensure they get a good return on their investment in our show. 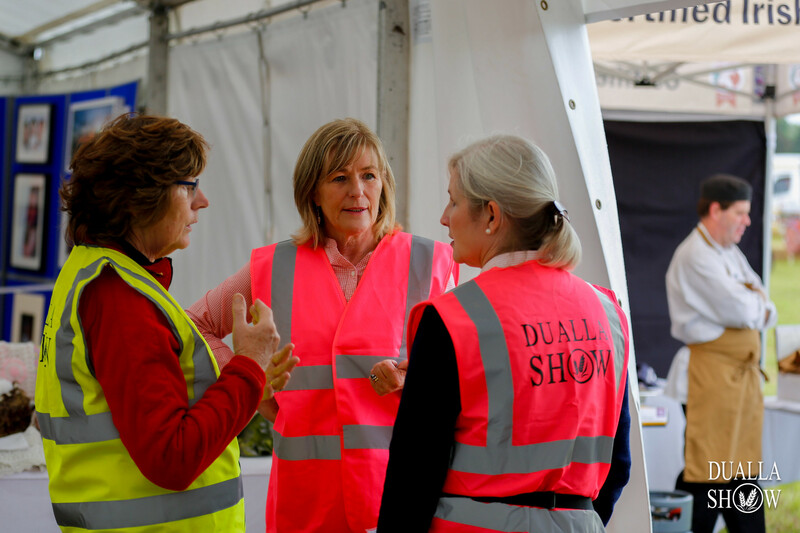 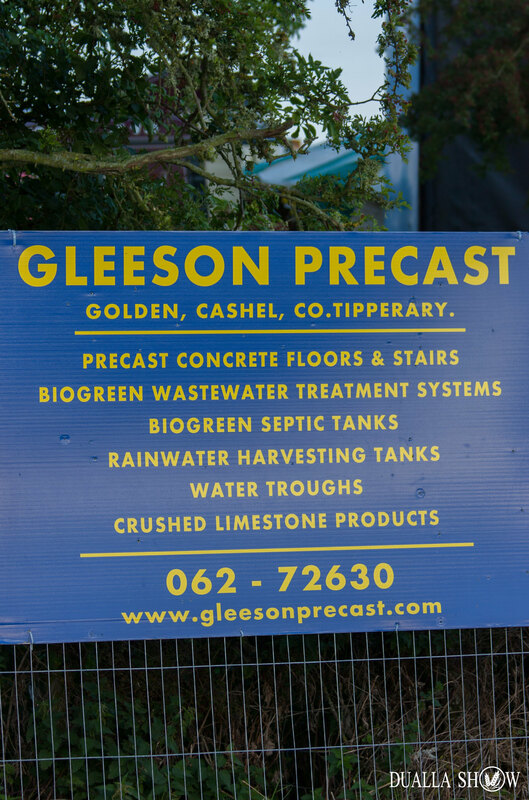 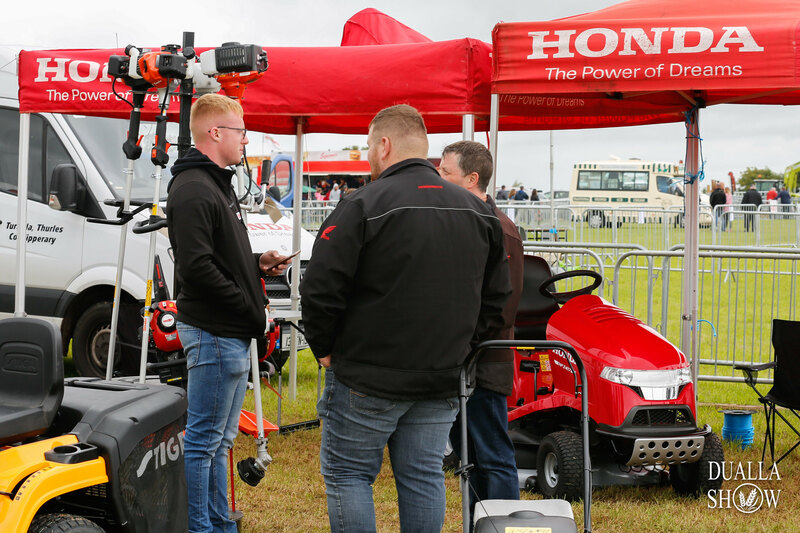 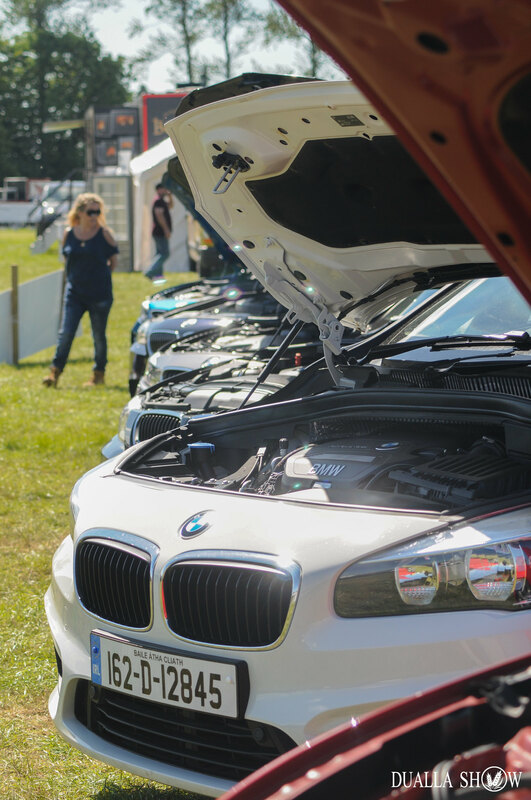 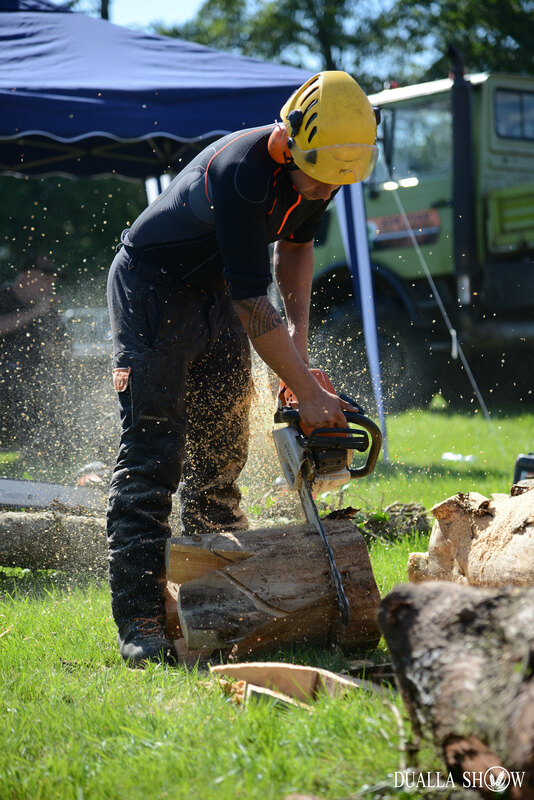 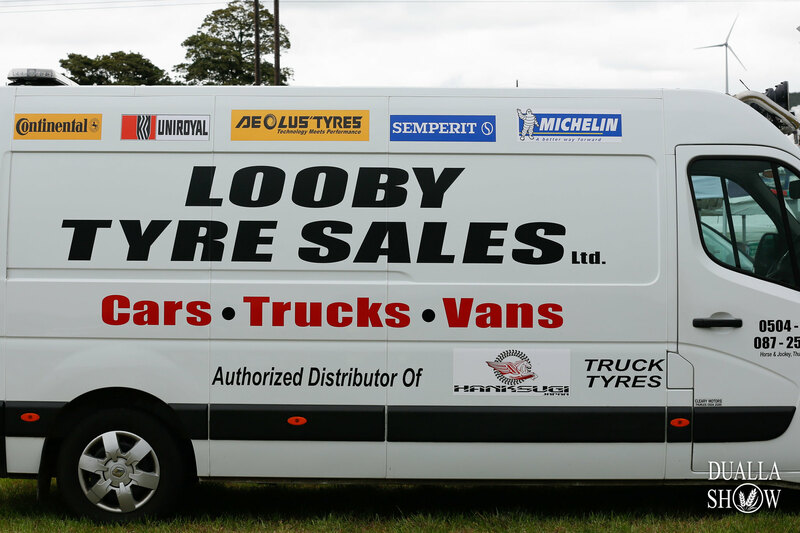 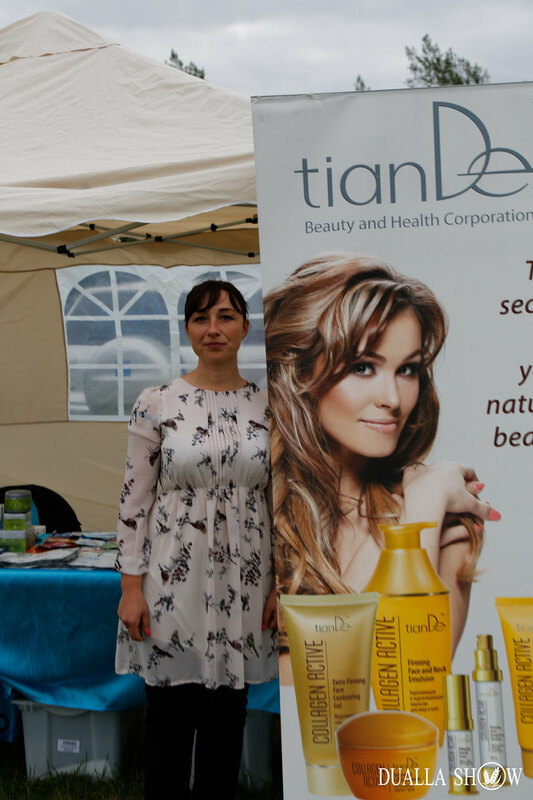 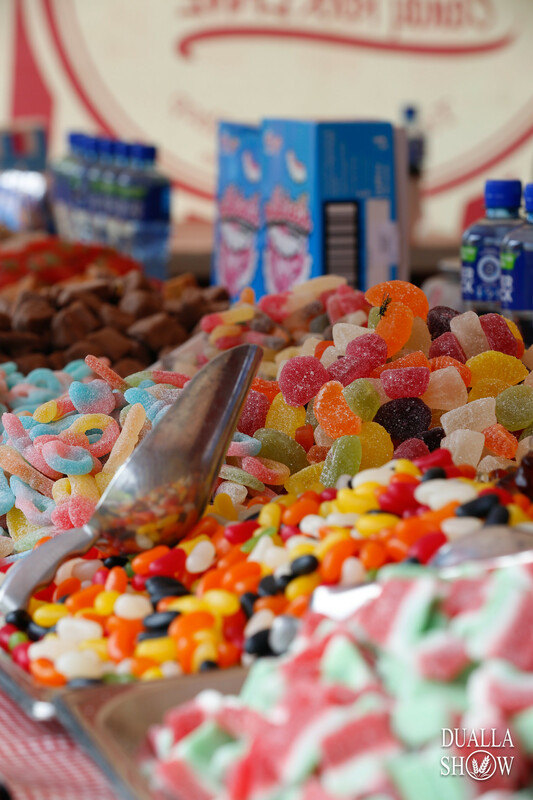 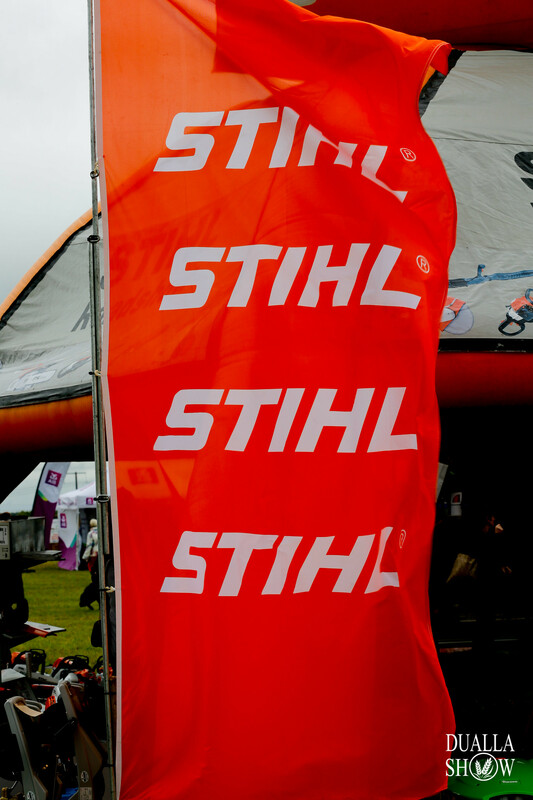 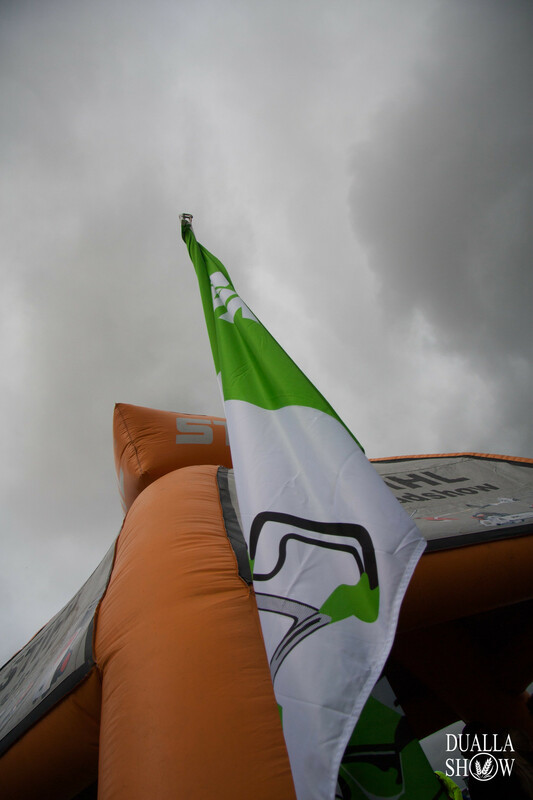 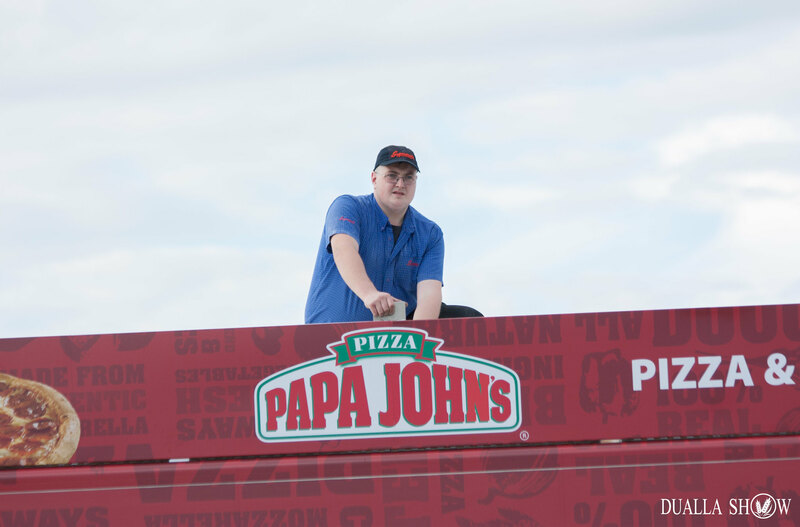 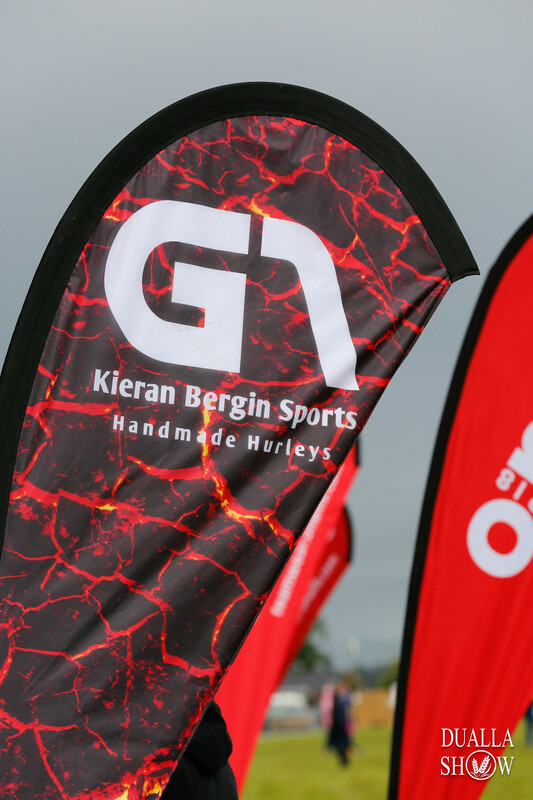 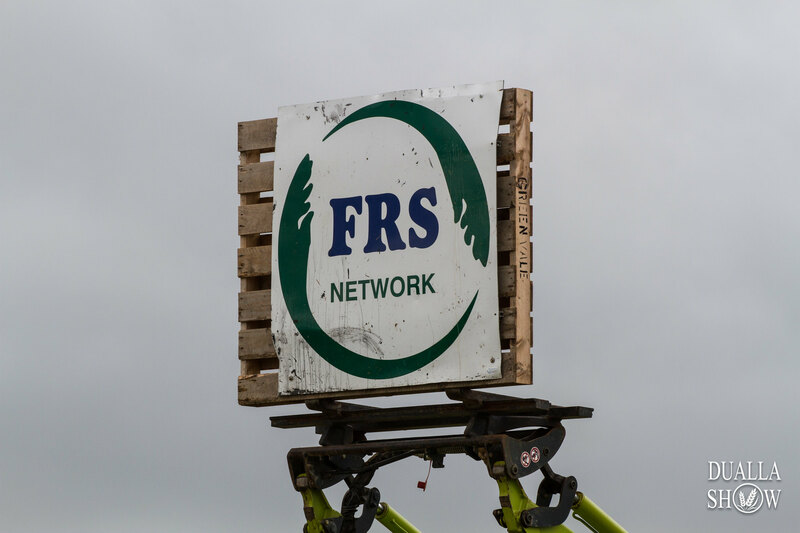 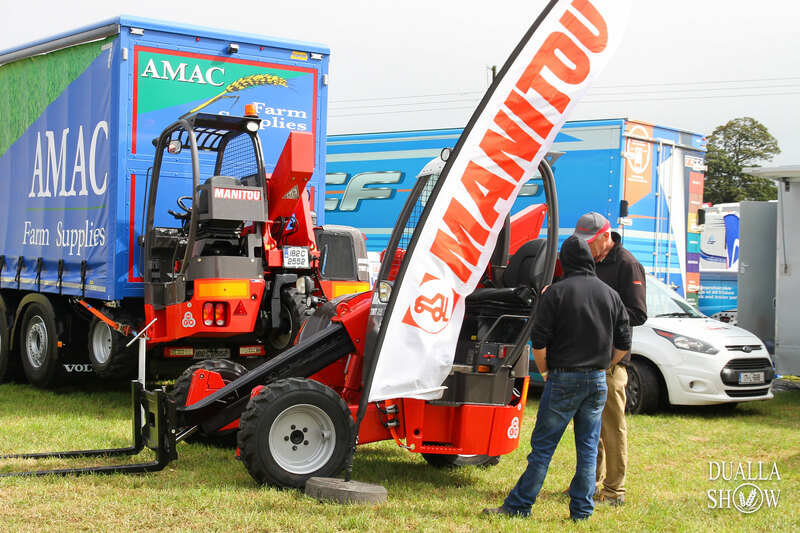 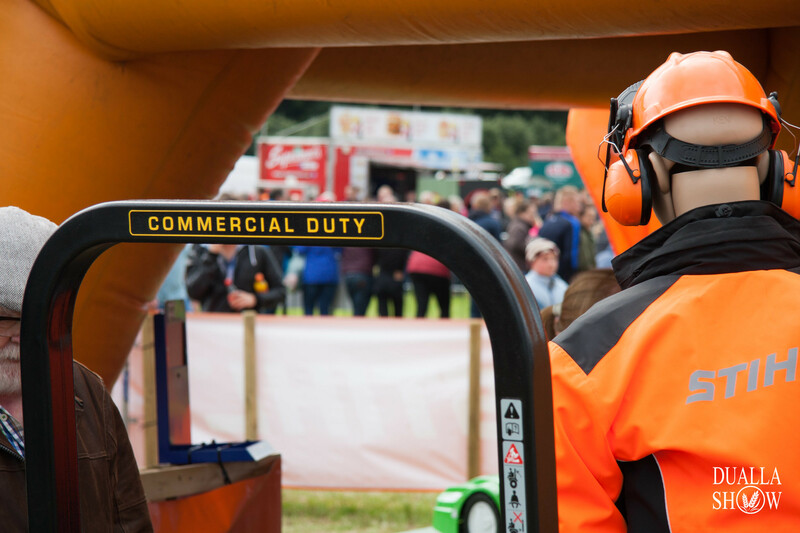 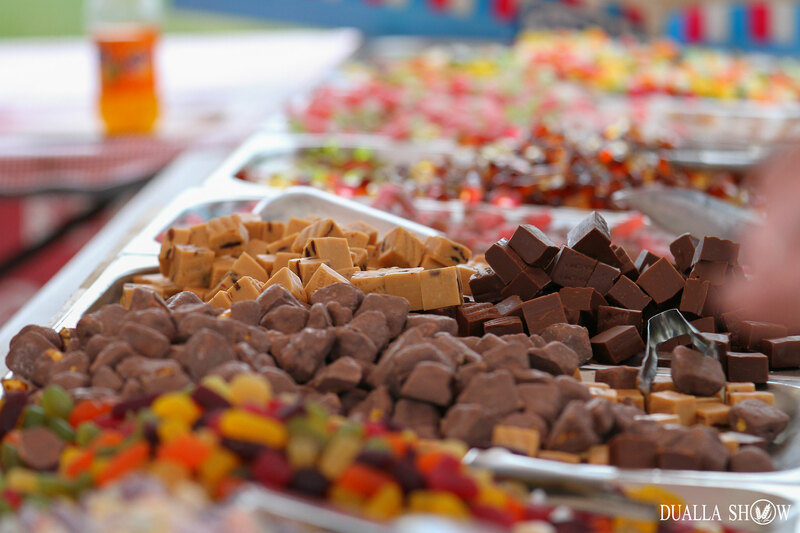 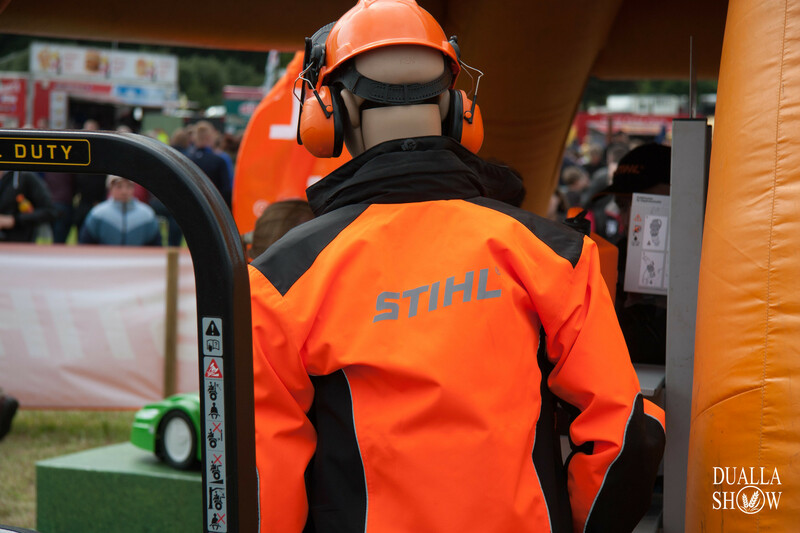 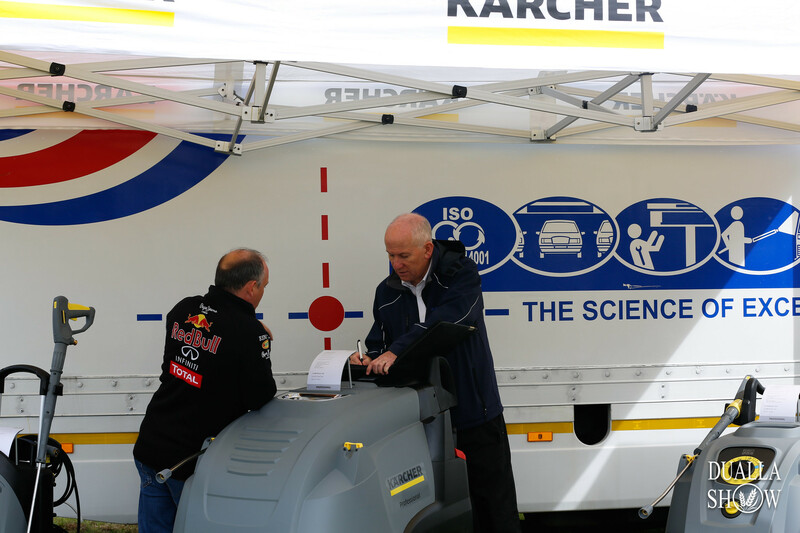 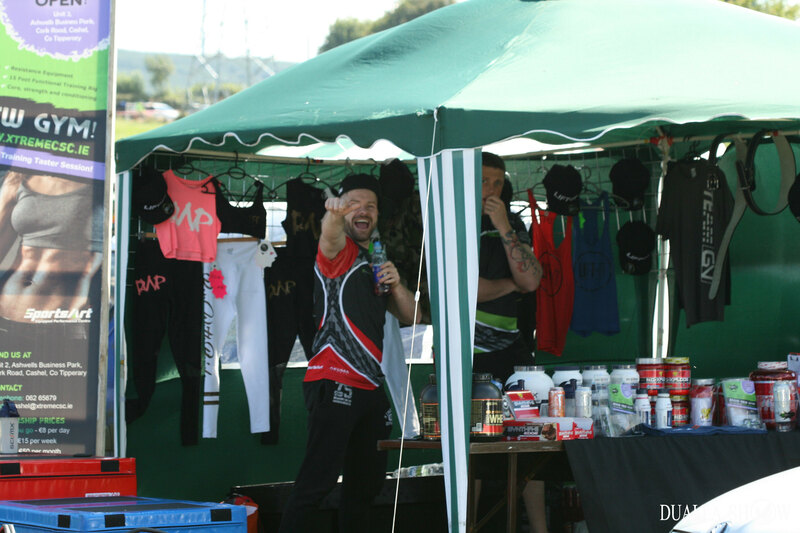 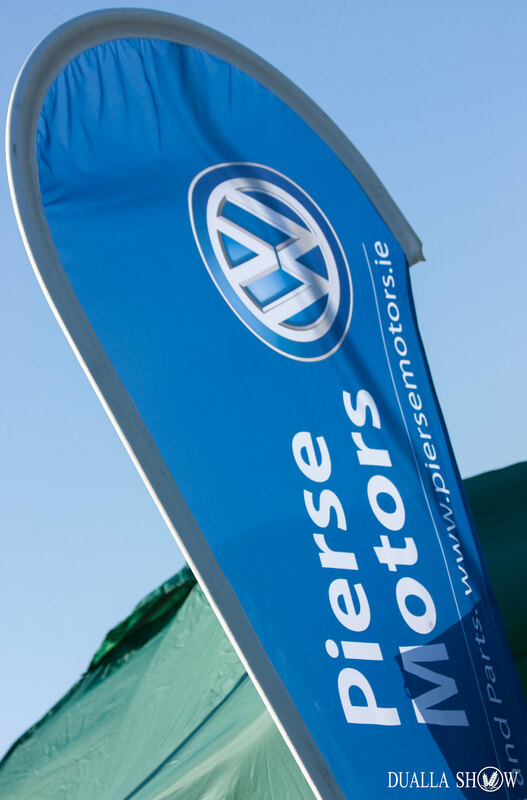 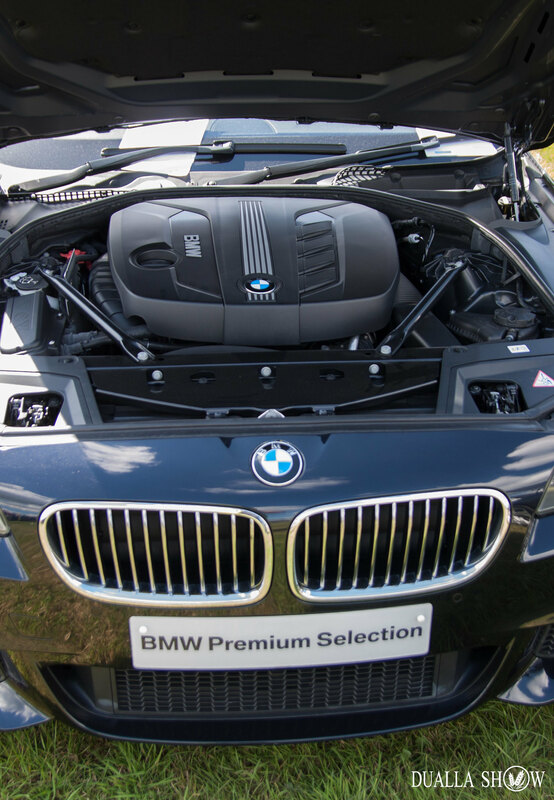 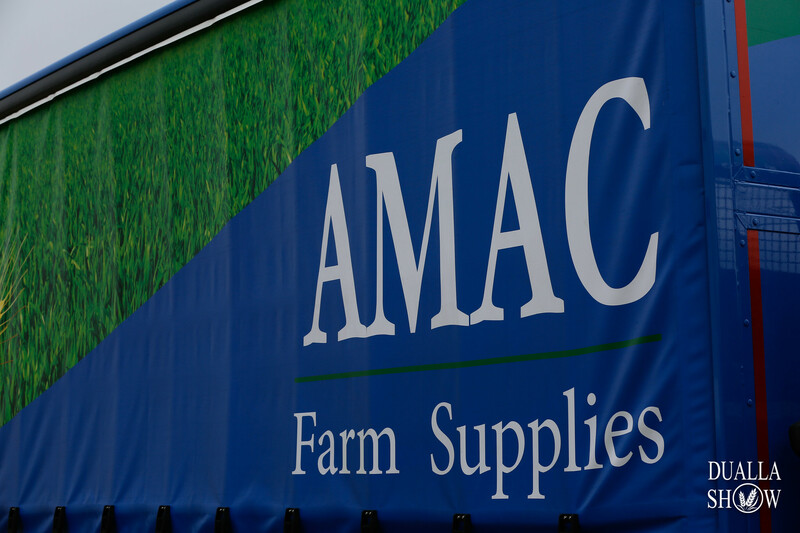 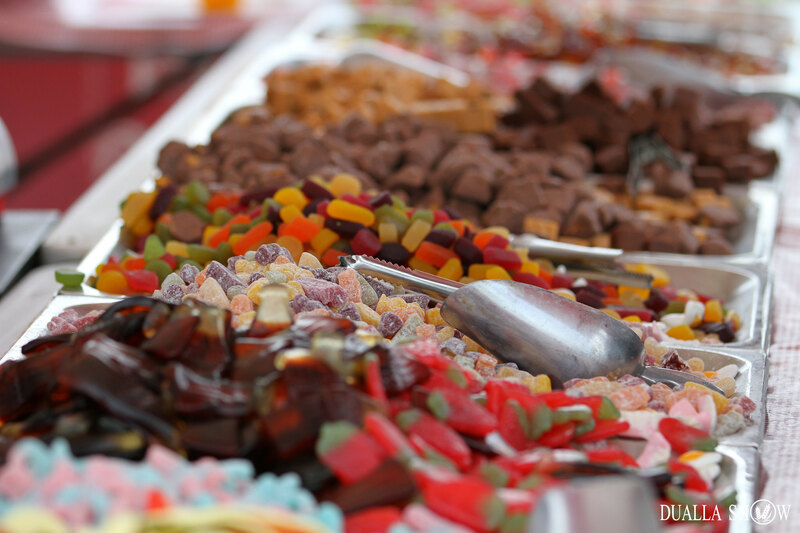 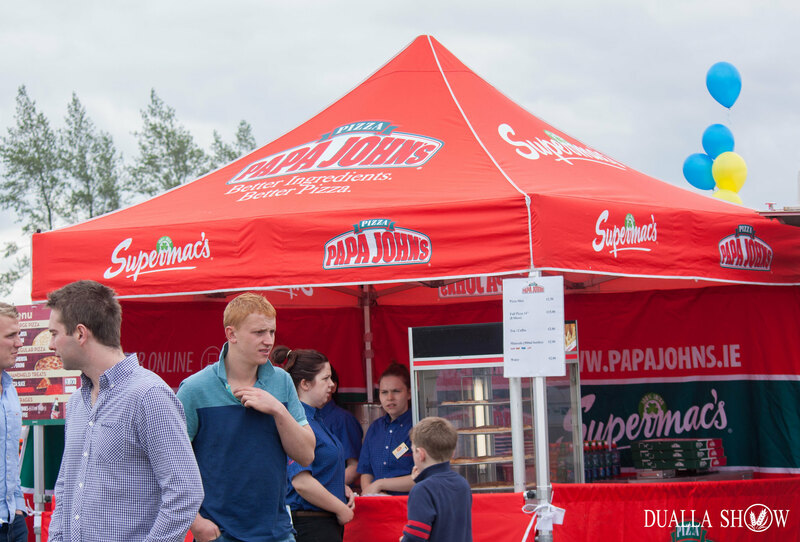 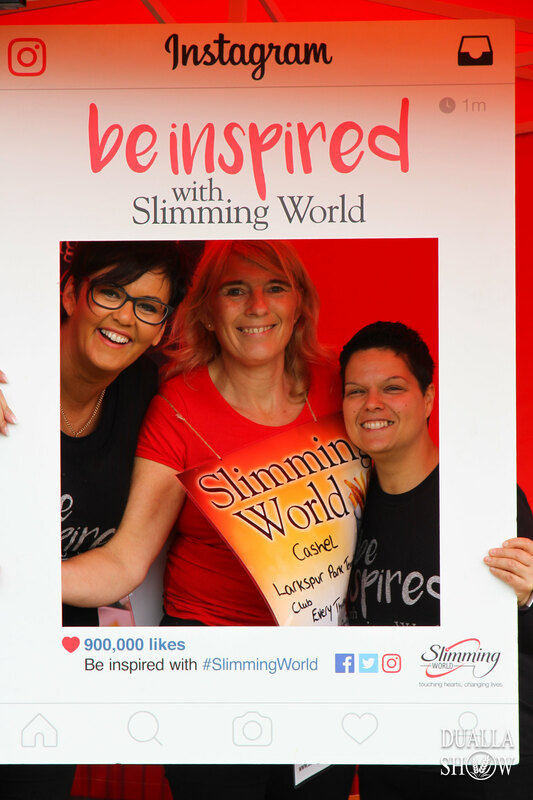 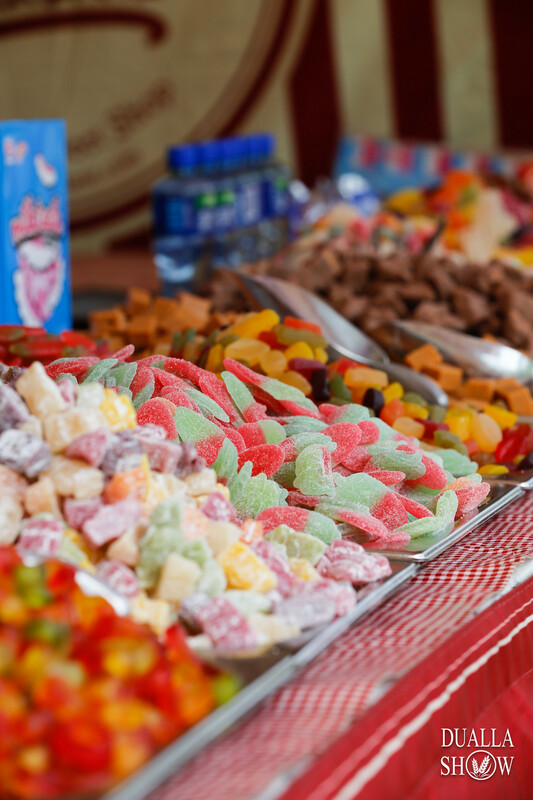 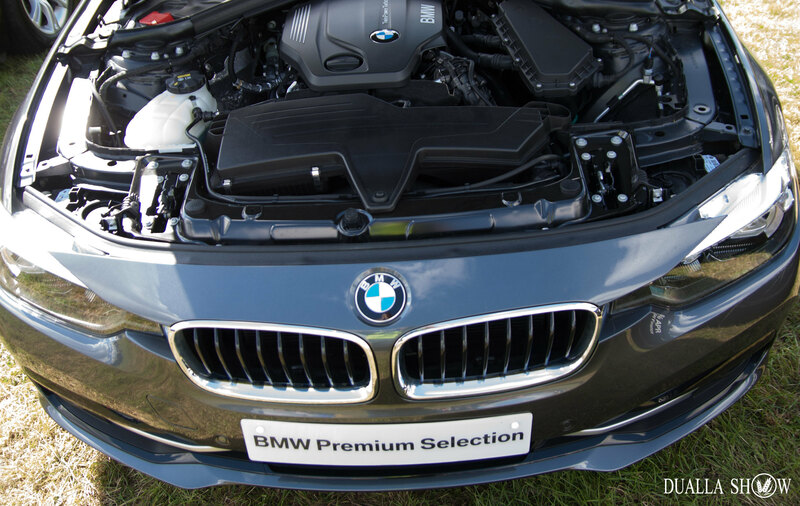 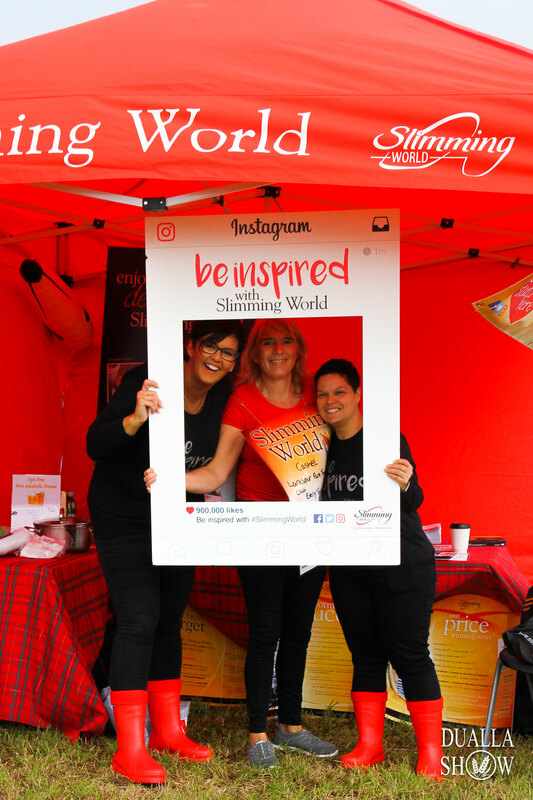 We listen to our exhibitors and ensure we cater for their exact requirements where possible while ensuring there is no over representation of any one sector. 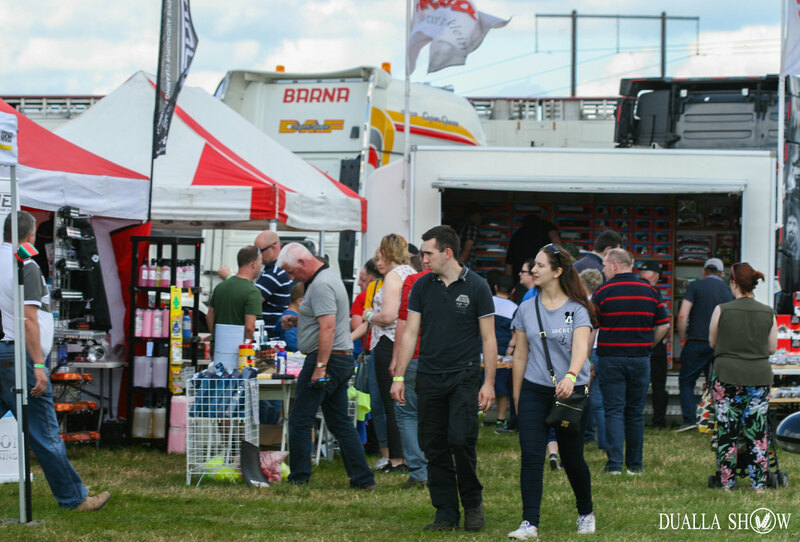 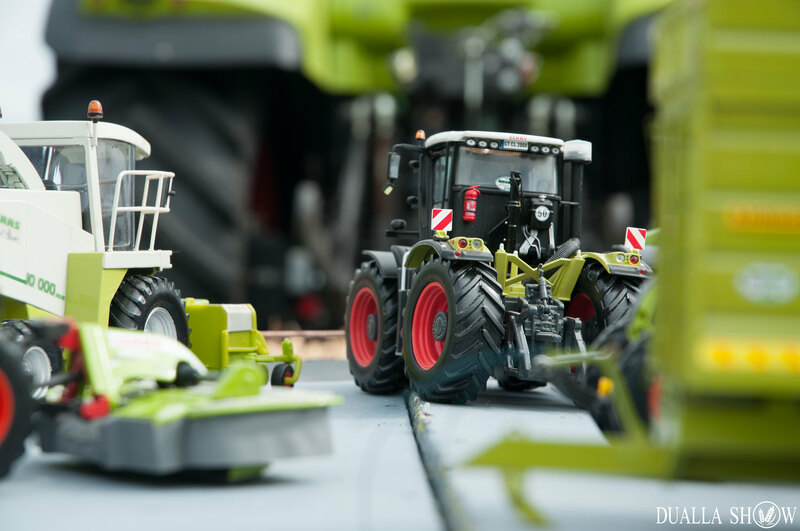 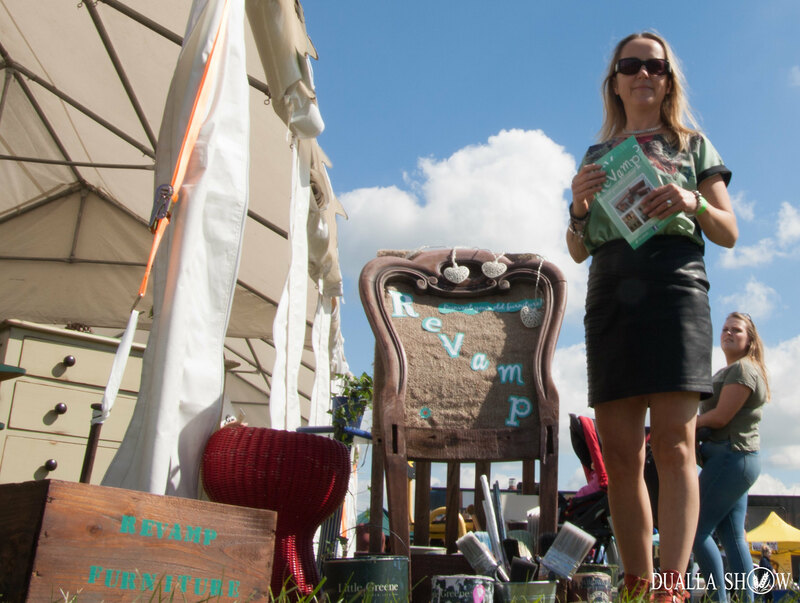 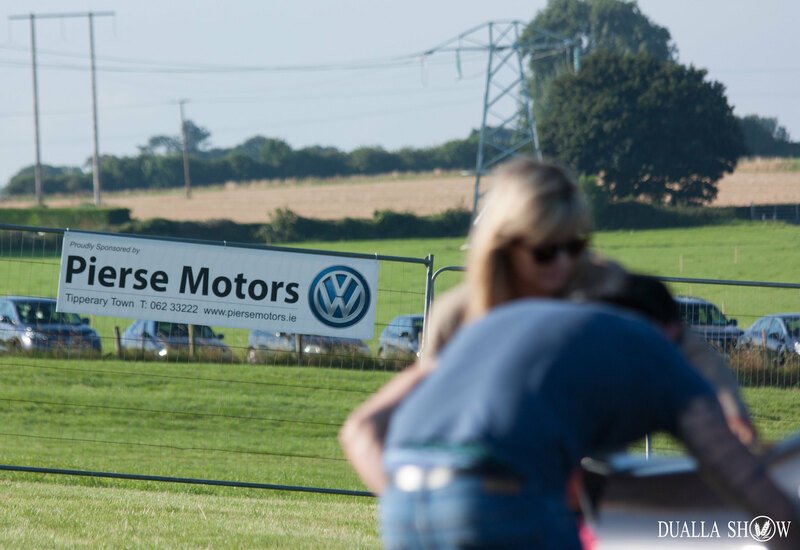 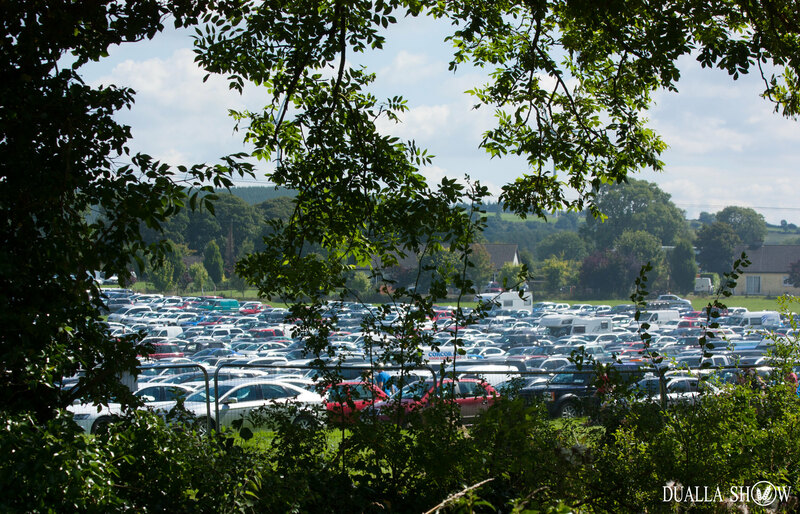 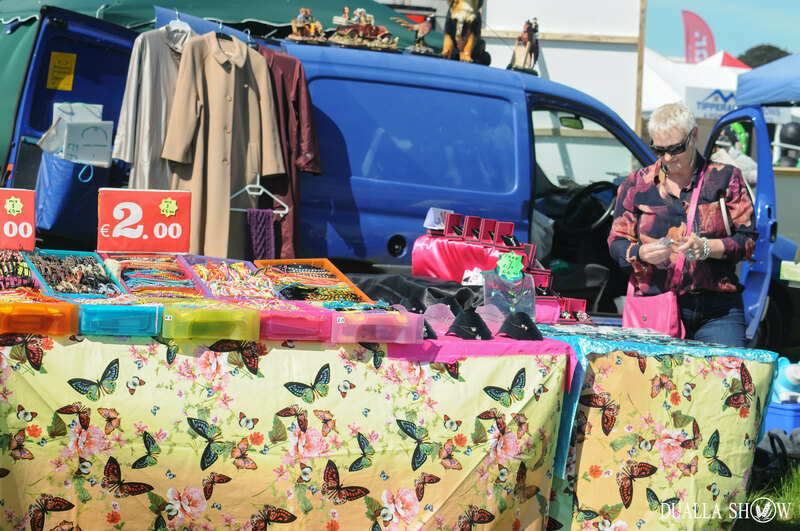 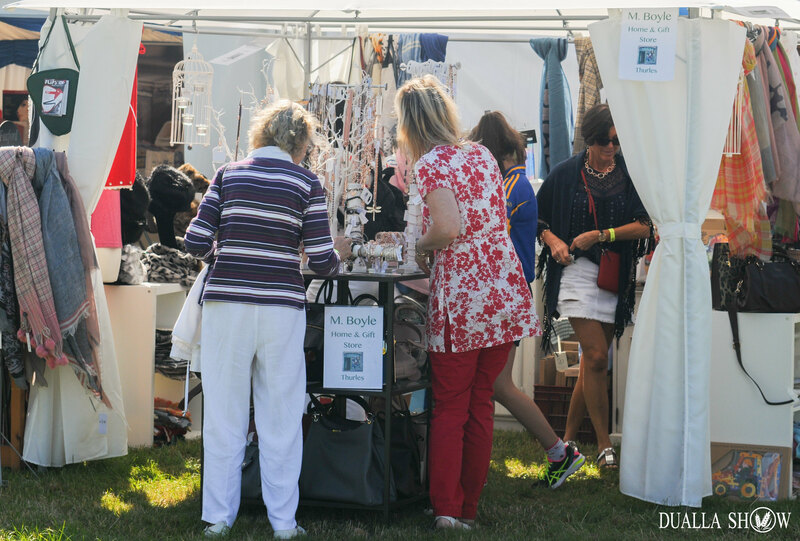 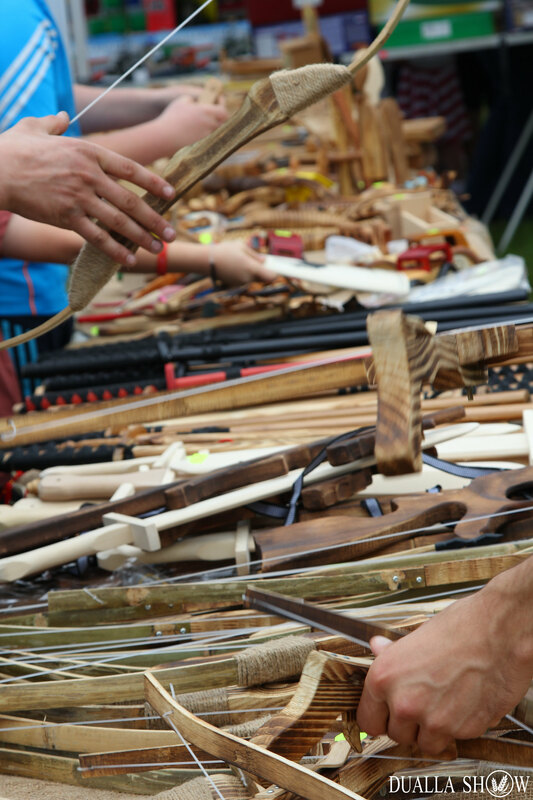 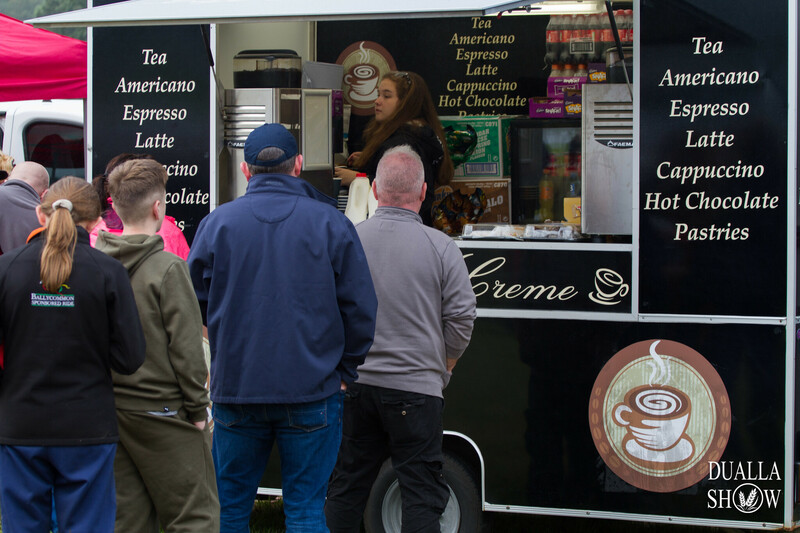 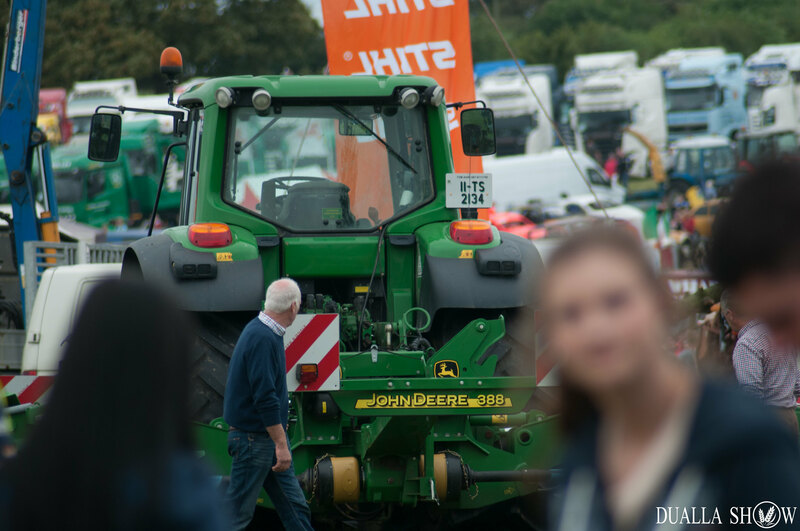 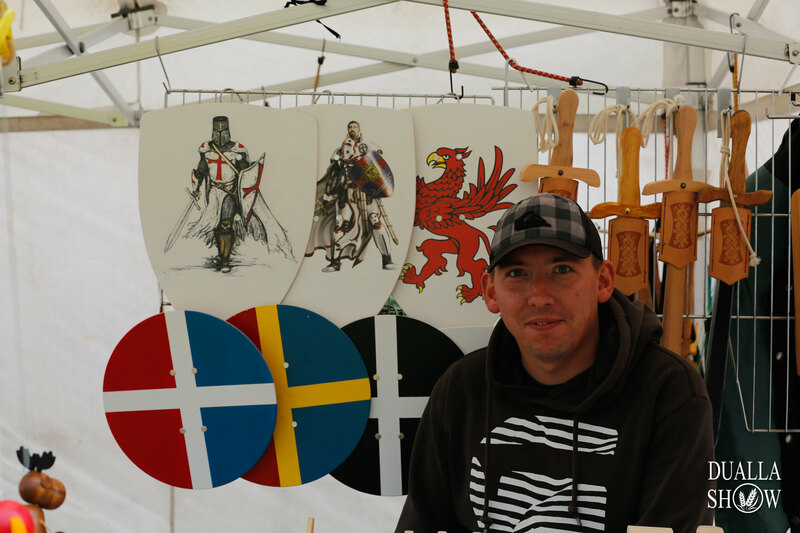 All exhibitors are strictly by prior booking and payment in advance, with no casual traders accepted on the day of the show. 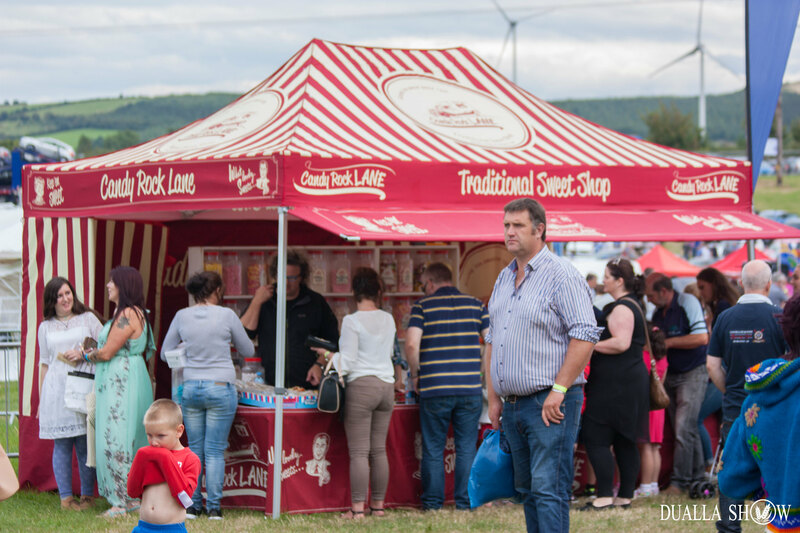 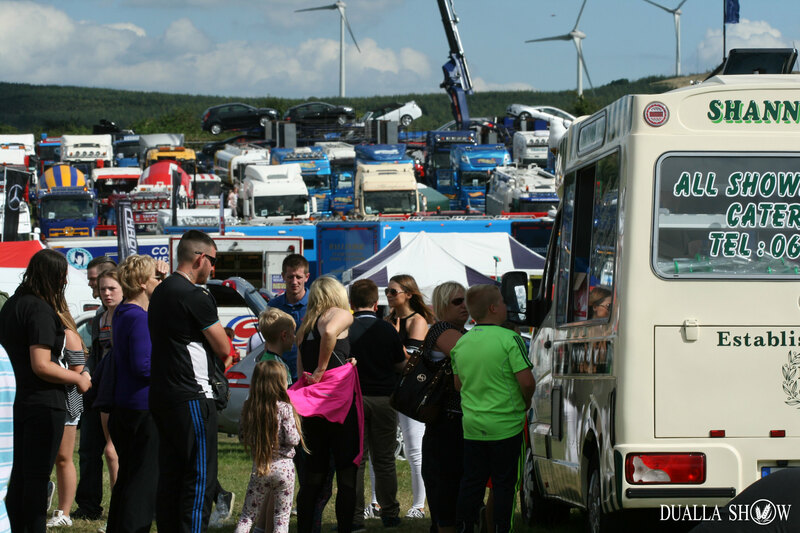 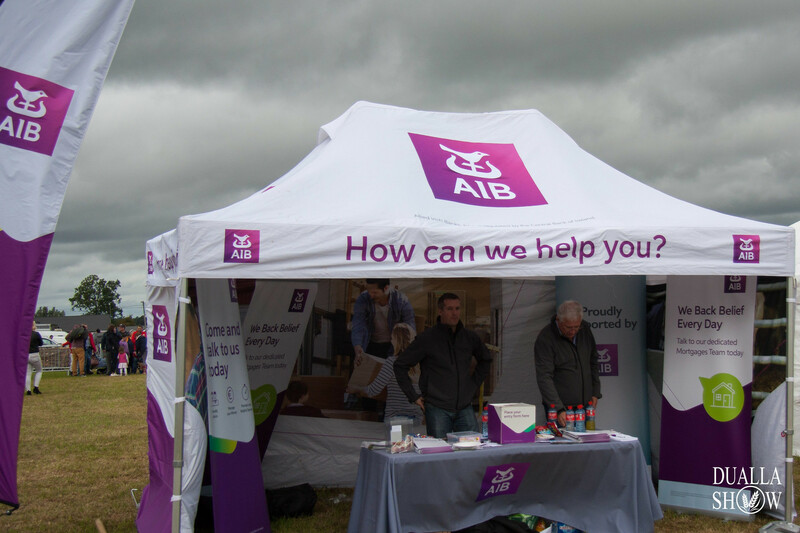 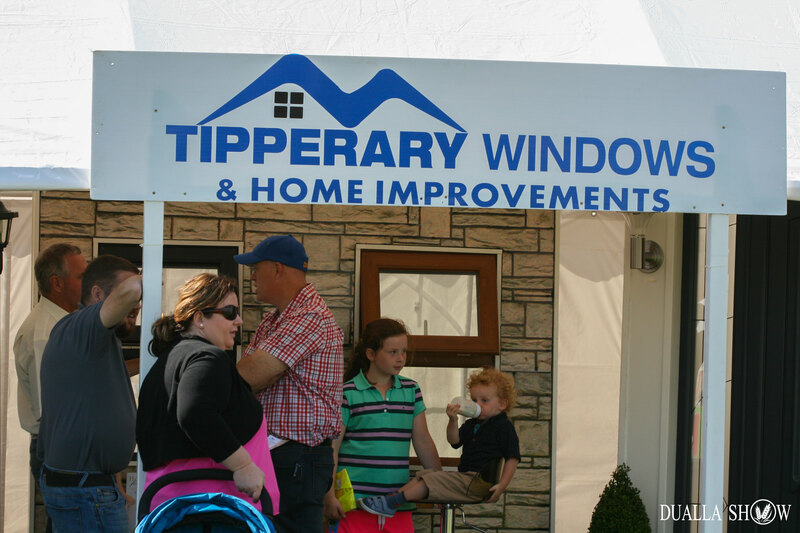 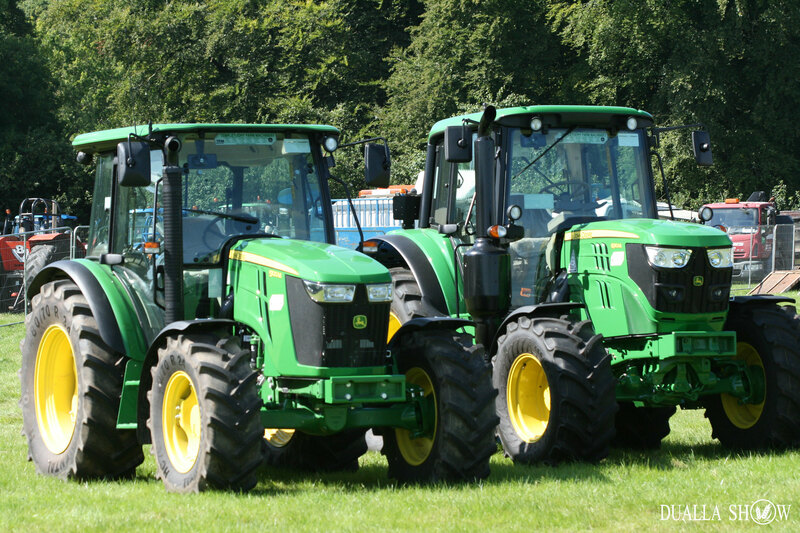 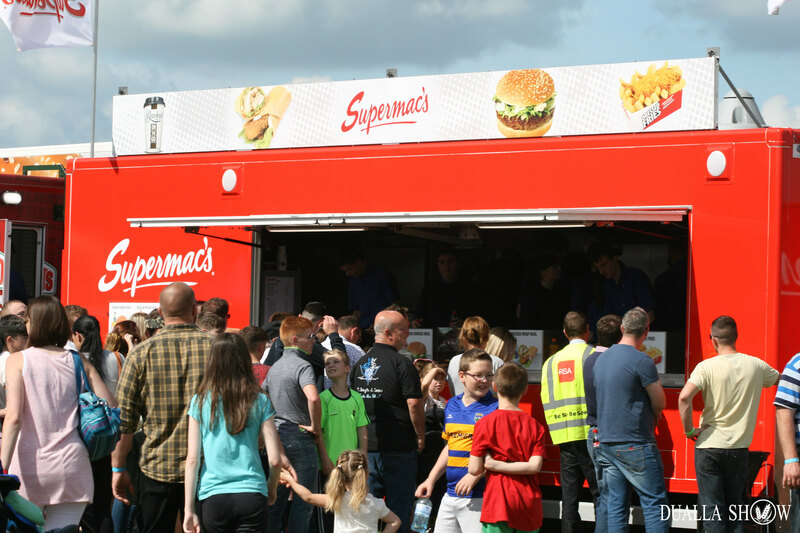 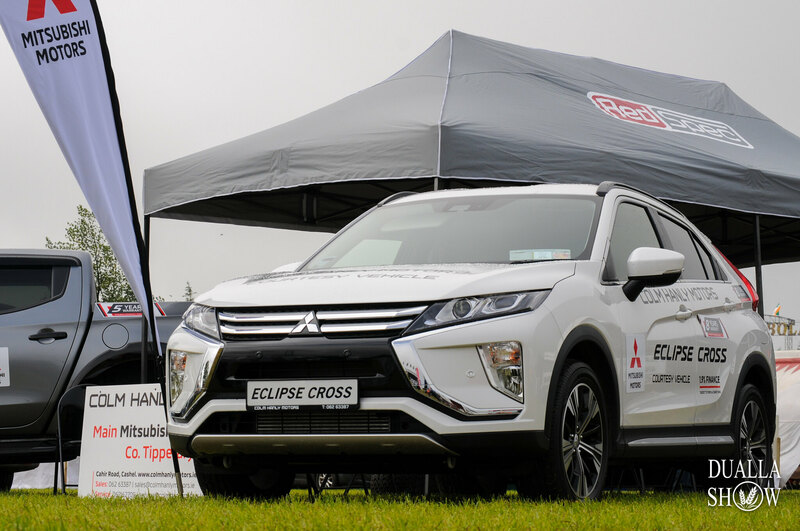 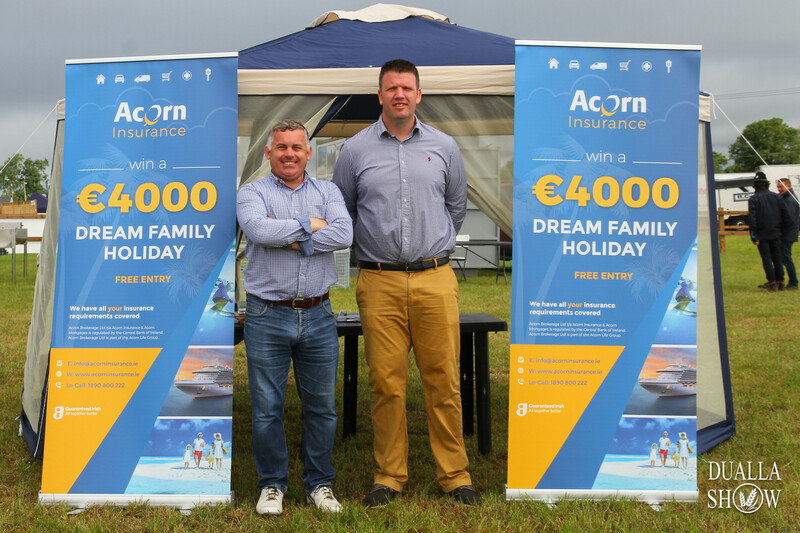 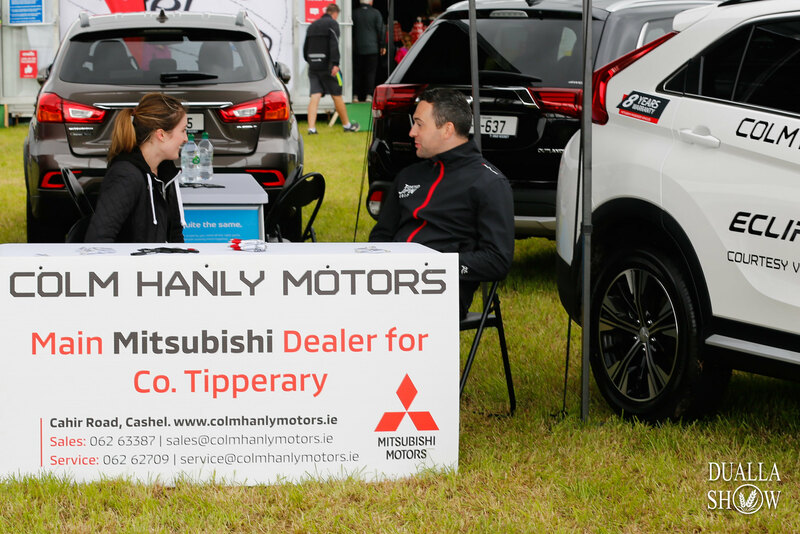 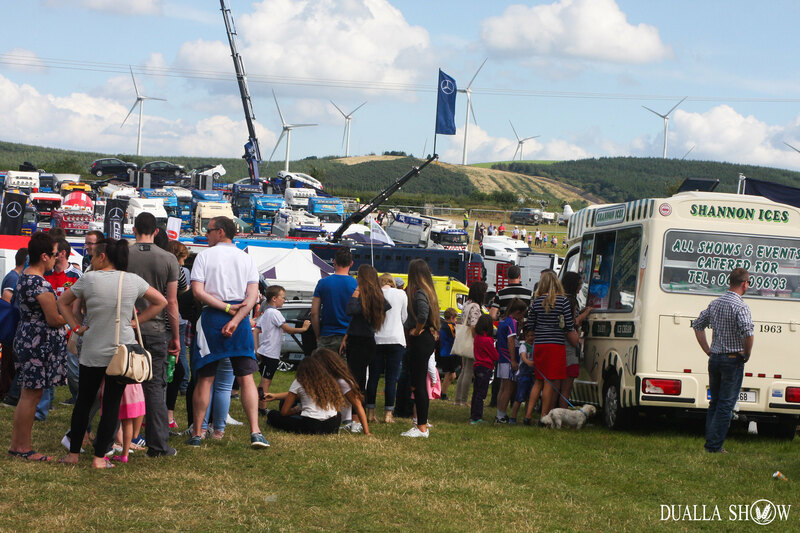 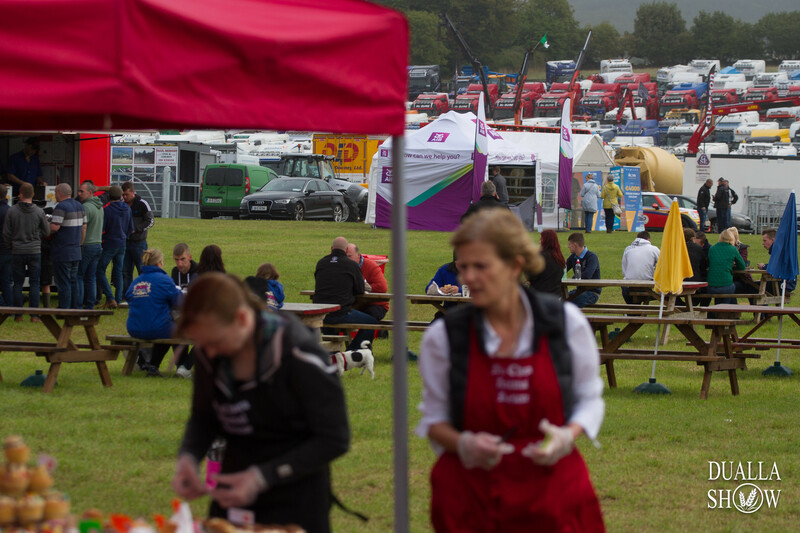 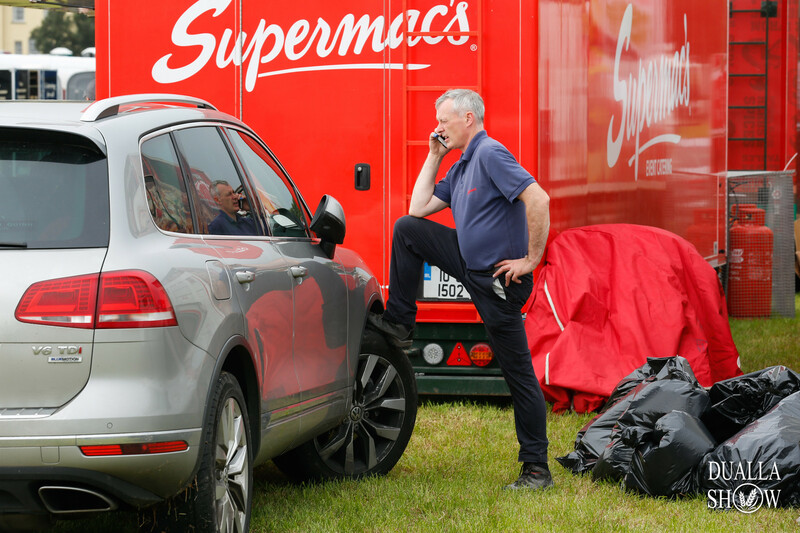 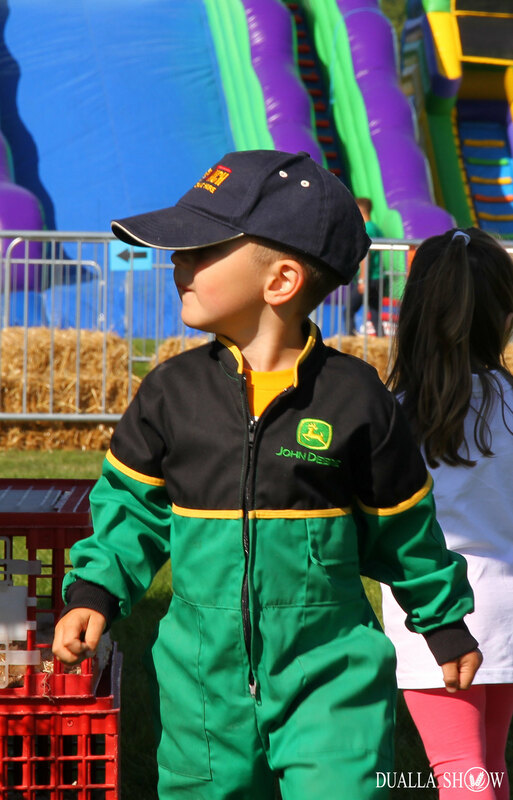 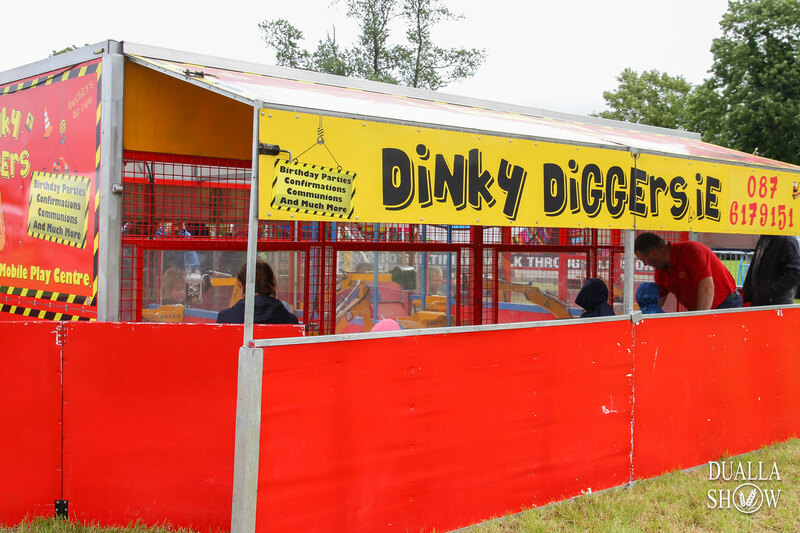 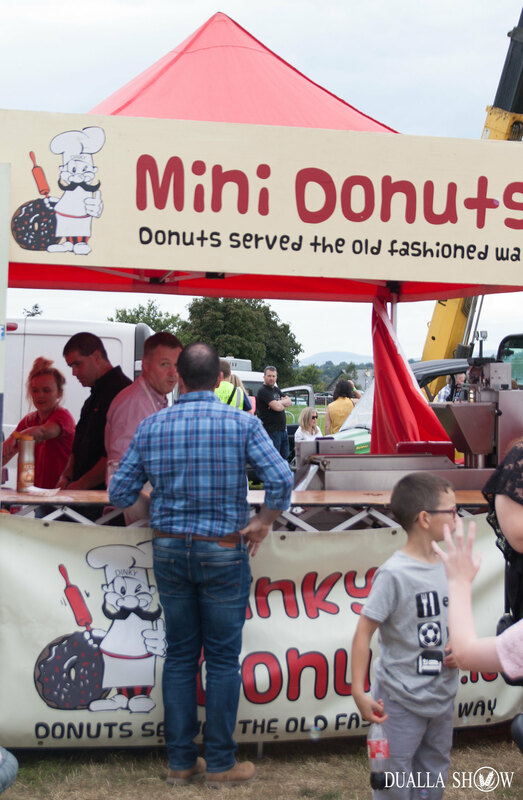 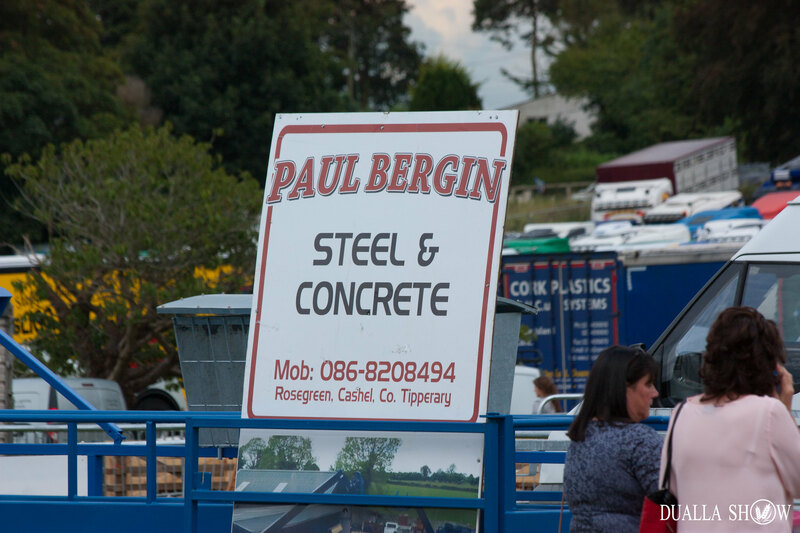 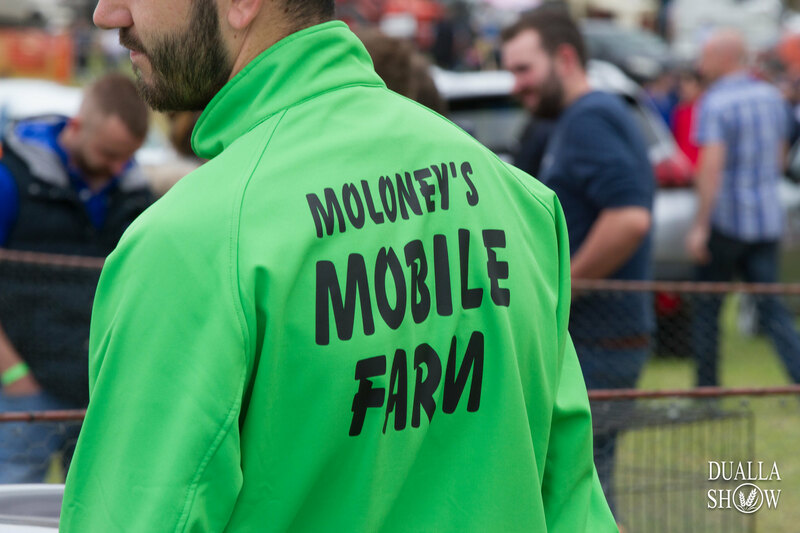 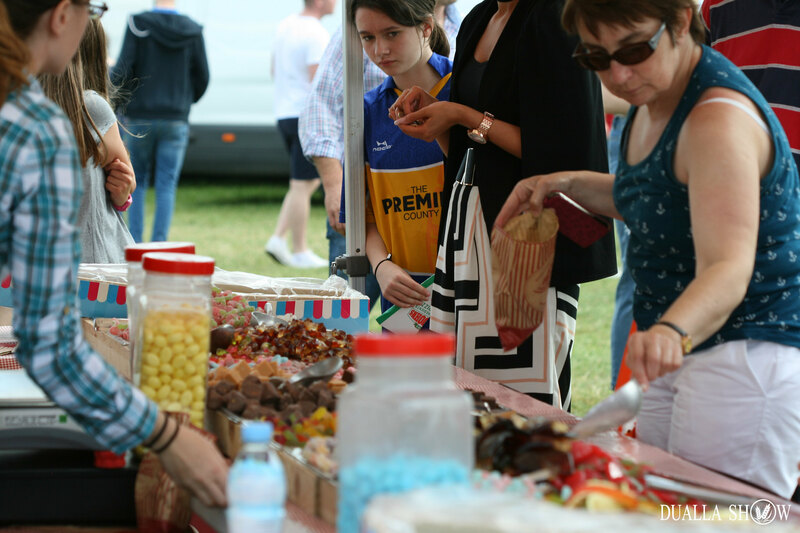 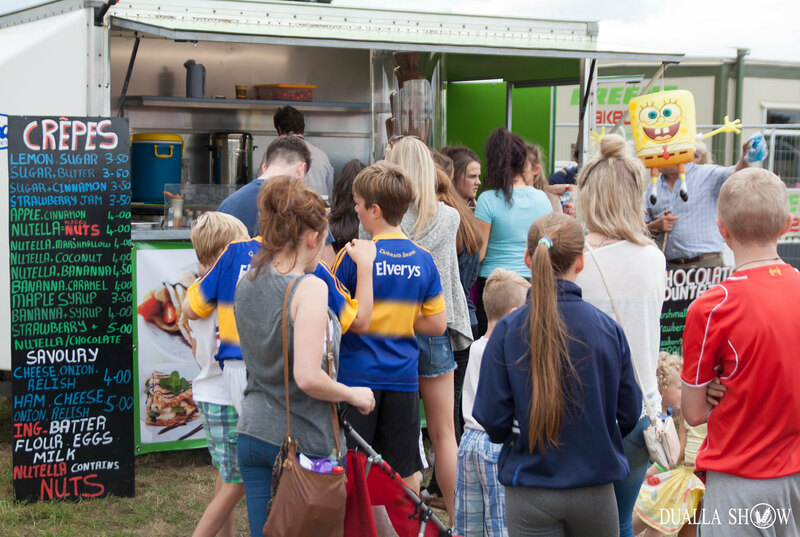 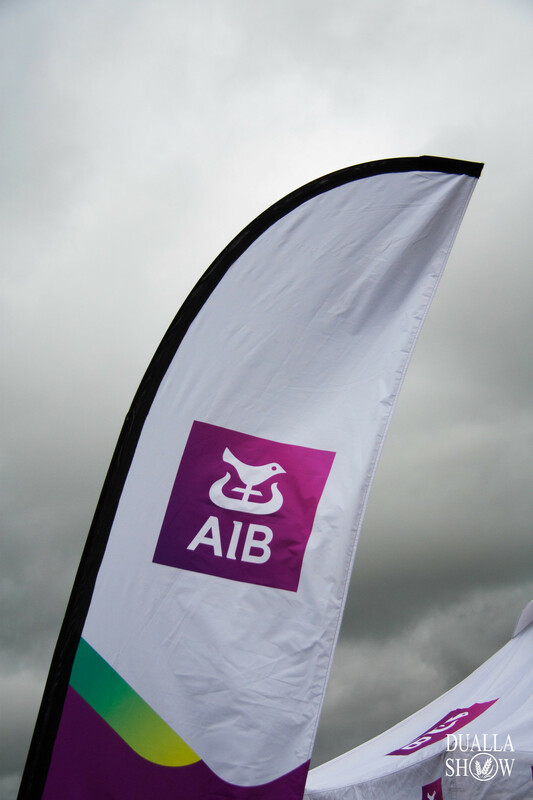 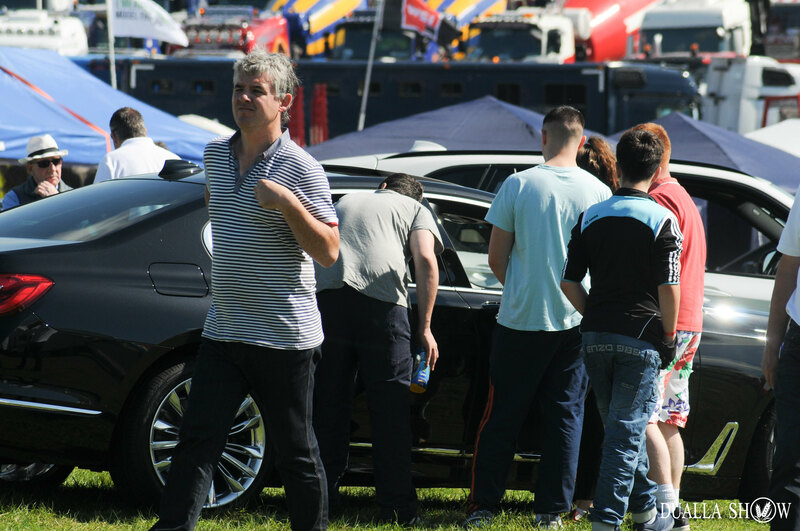 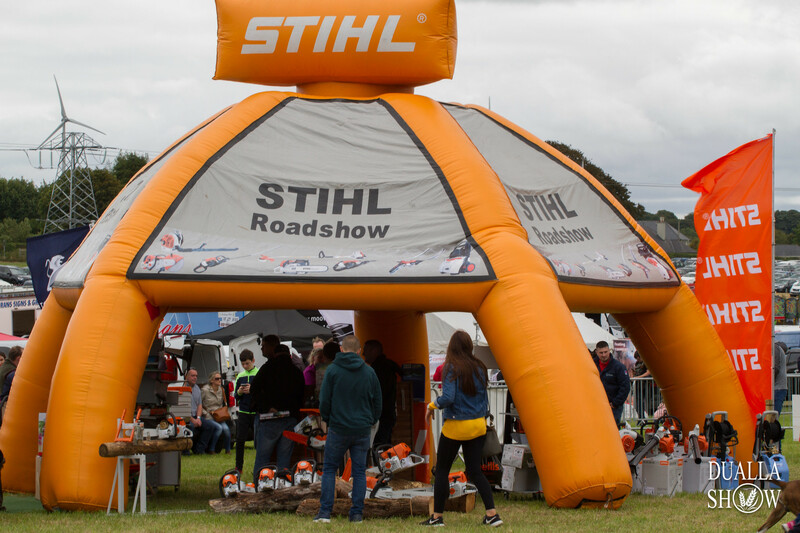 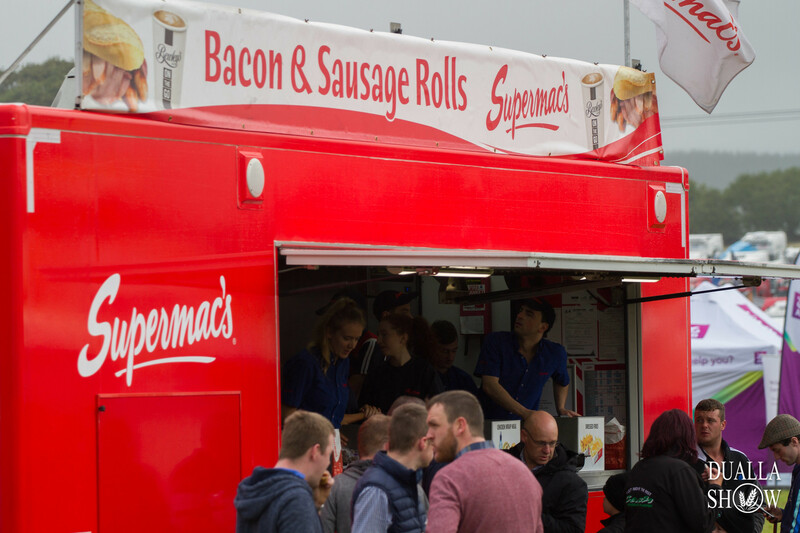 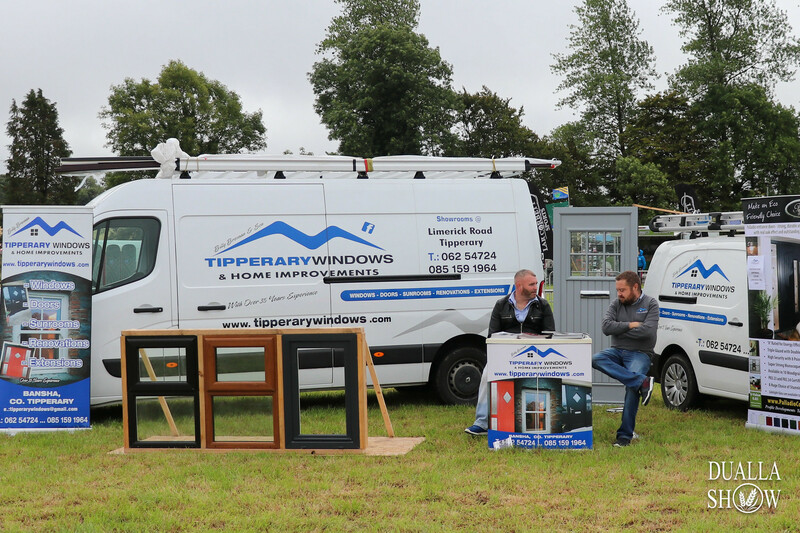 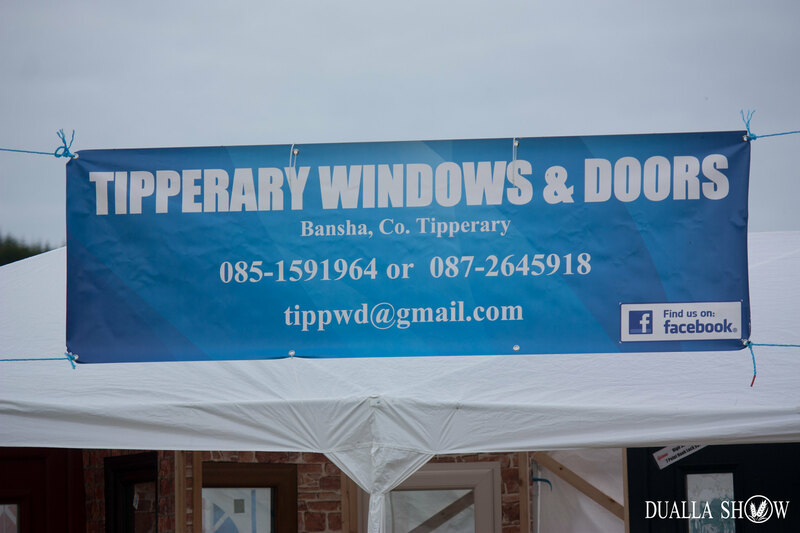 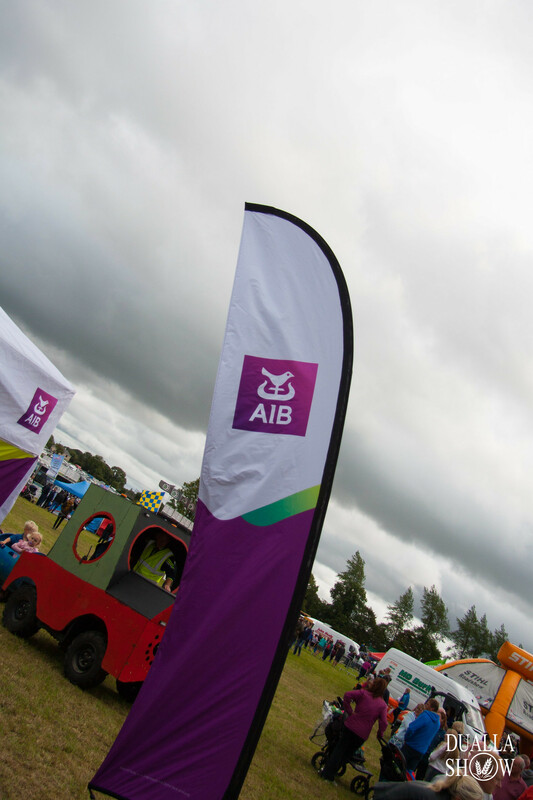 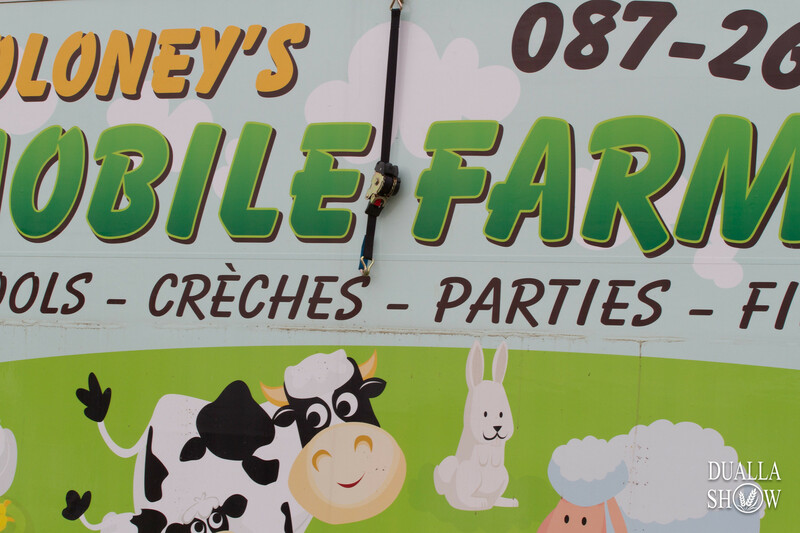 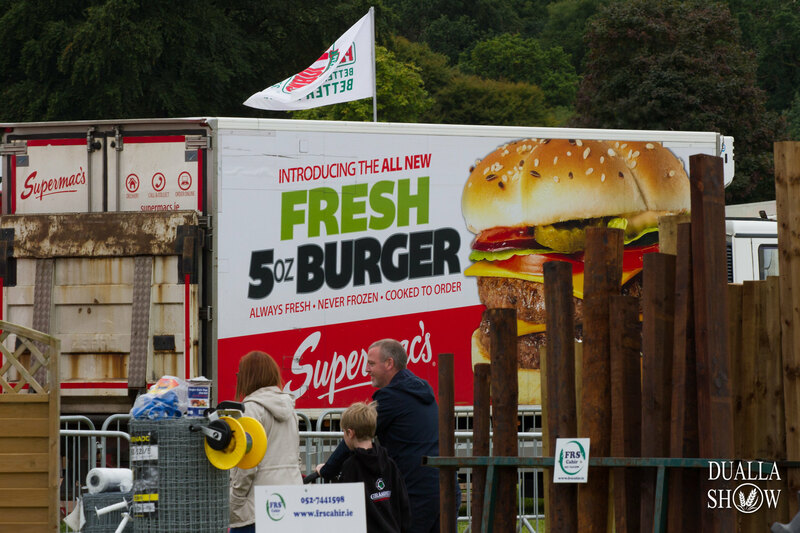 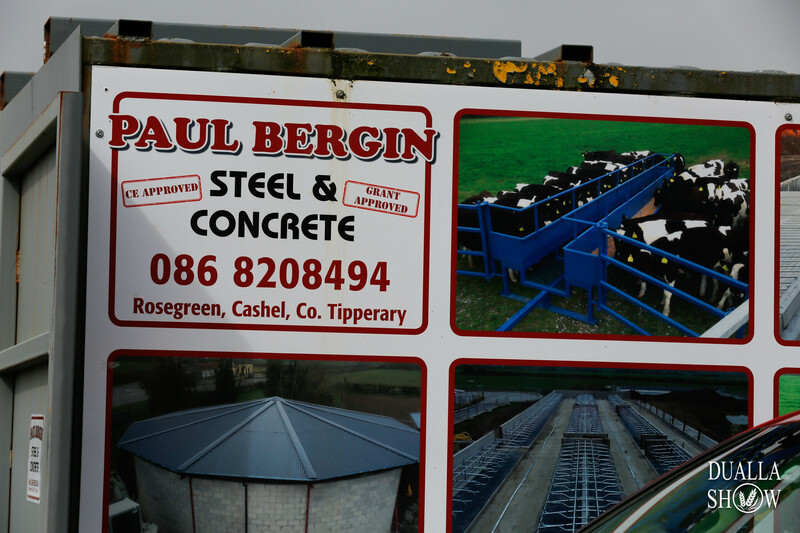 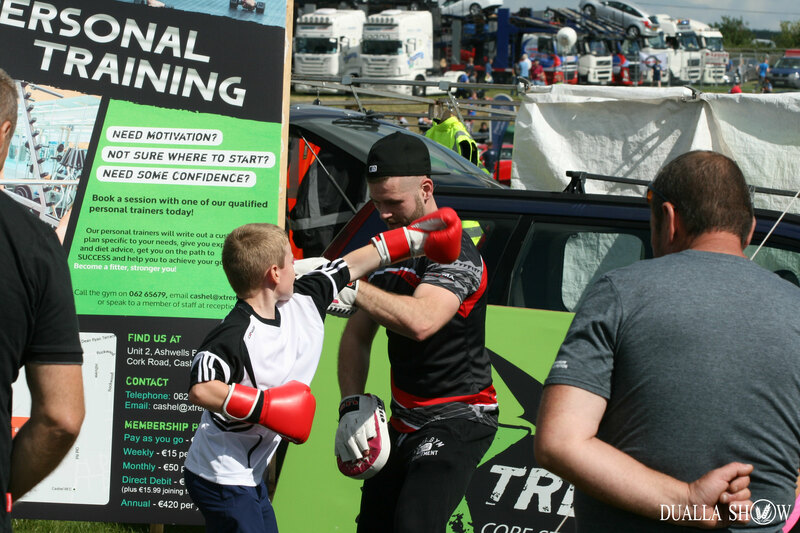 Affordable family fun day in the heart of Tipperary featuring livestock, showjumping, huge truck show, tractor pulling, cookery demos, FREE CIRCUS, free kids zone, food stalls, exhibitors and much much more! 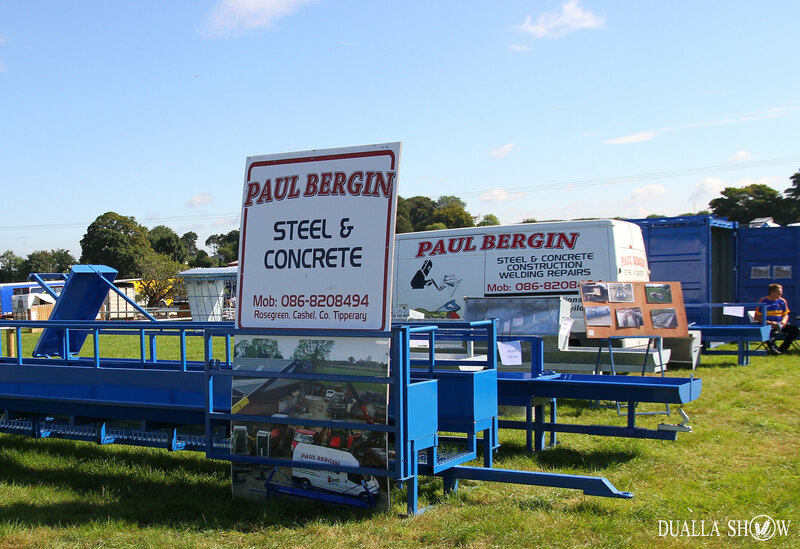 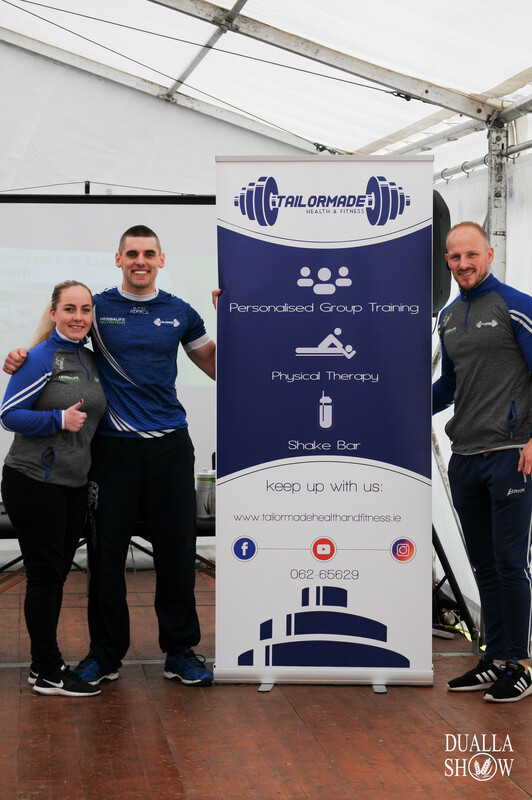 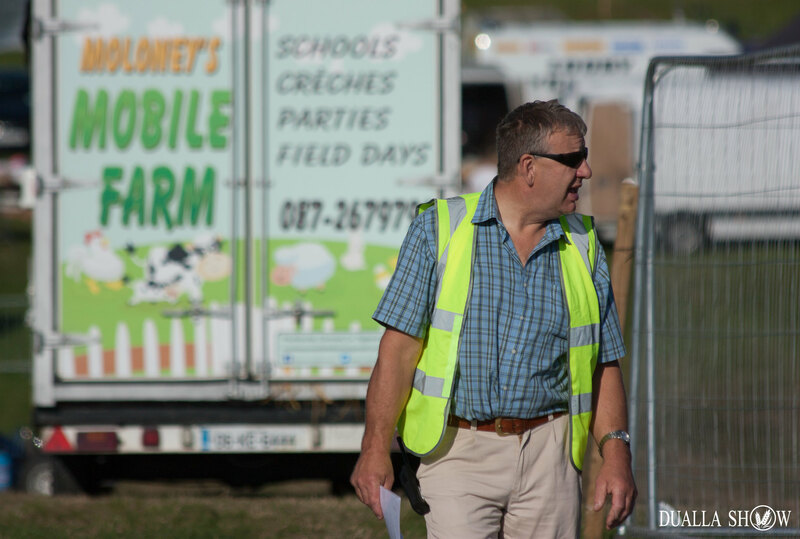 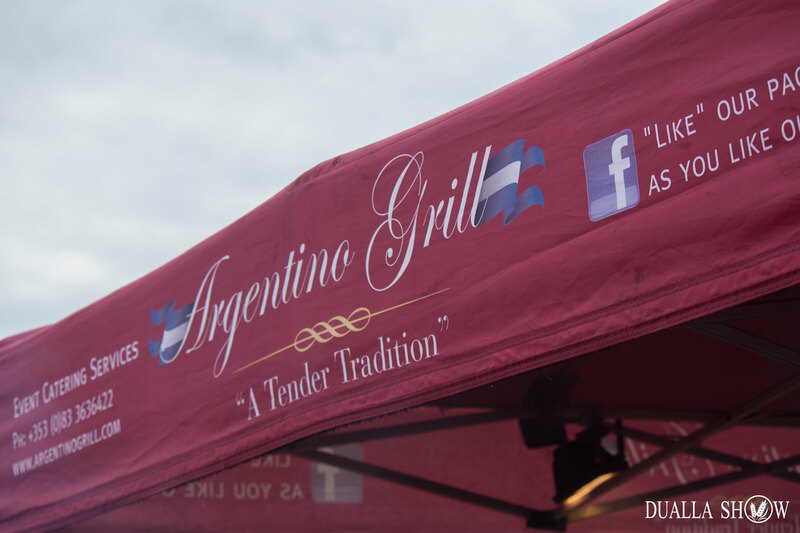 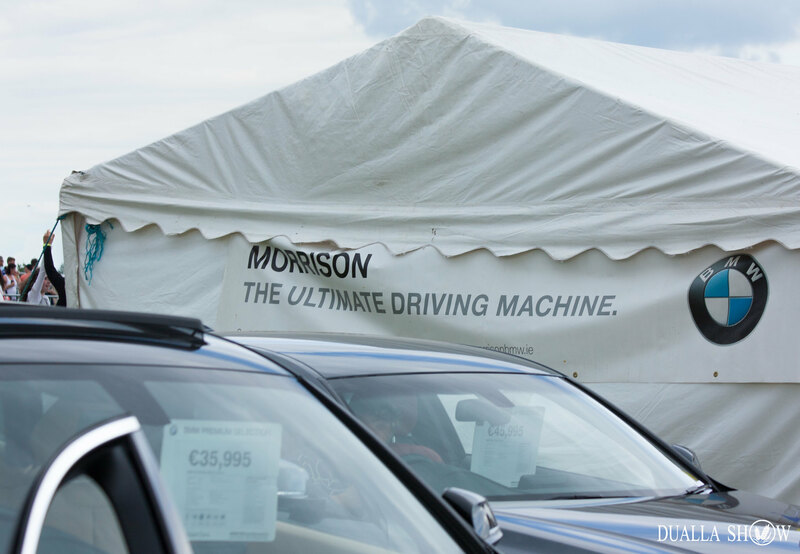 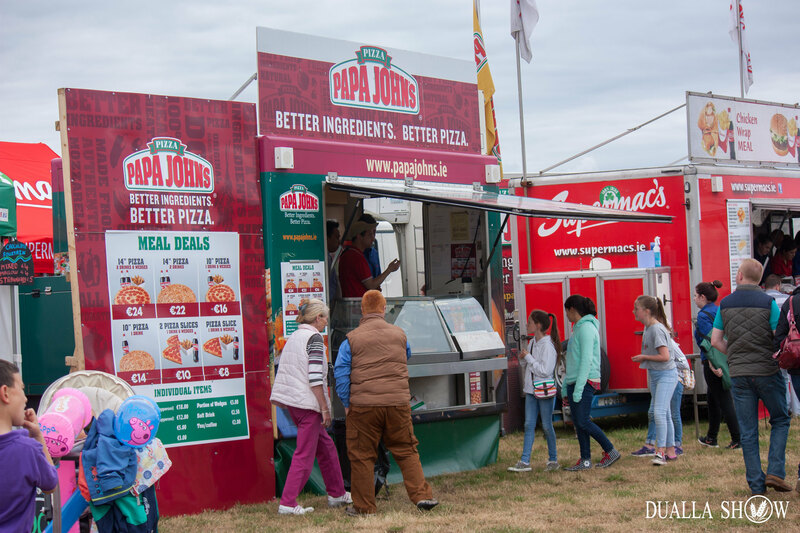 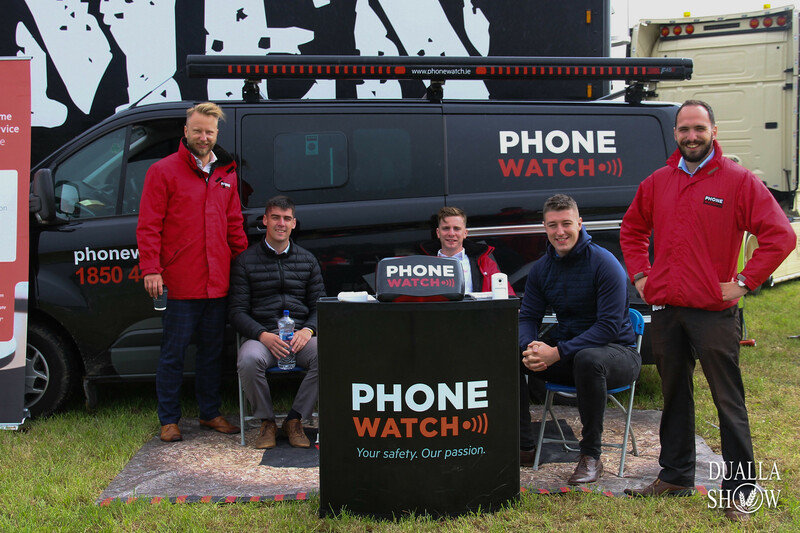 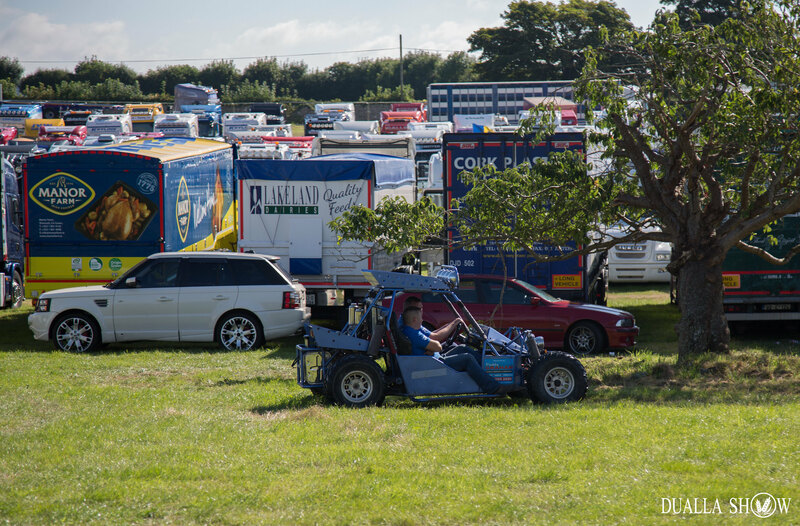 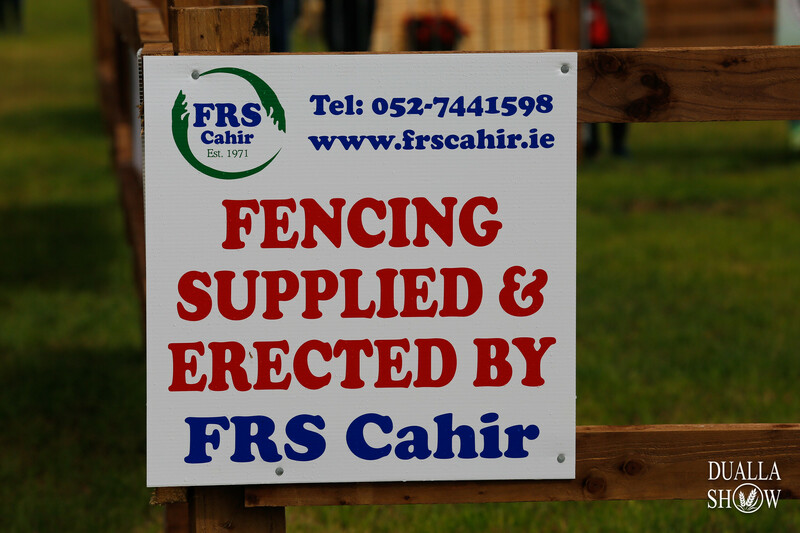 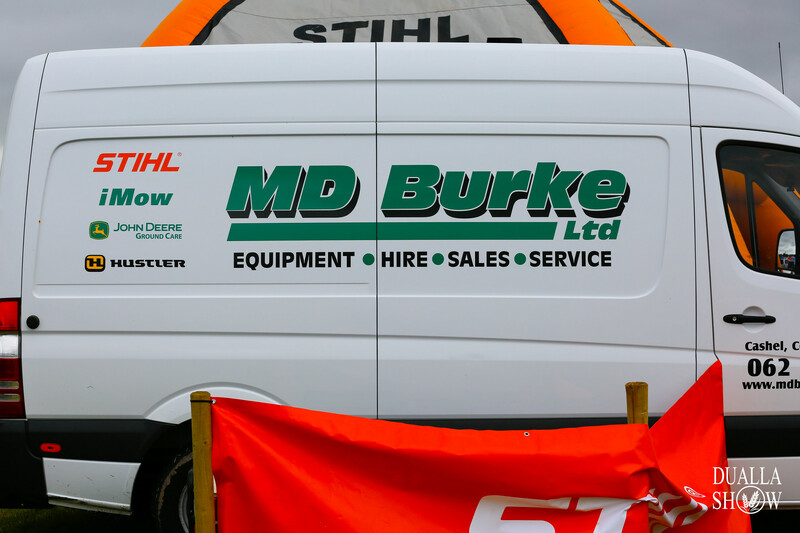 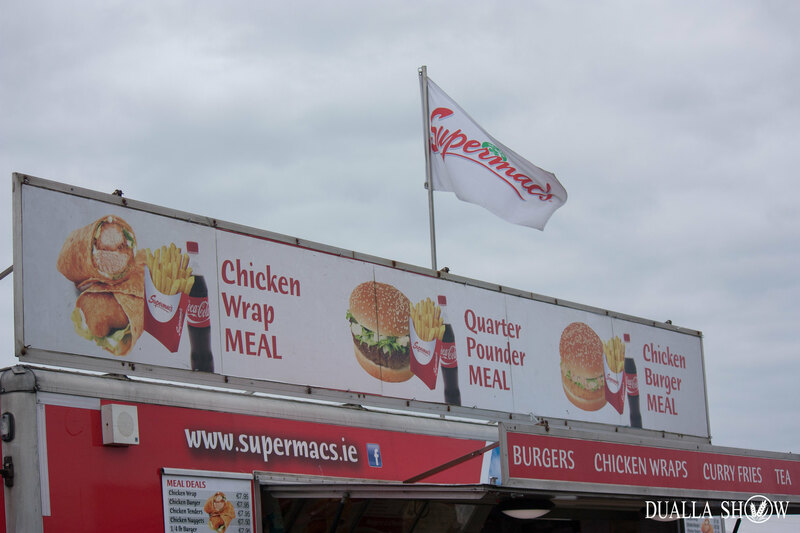 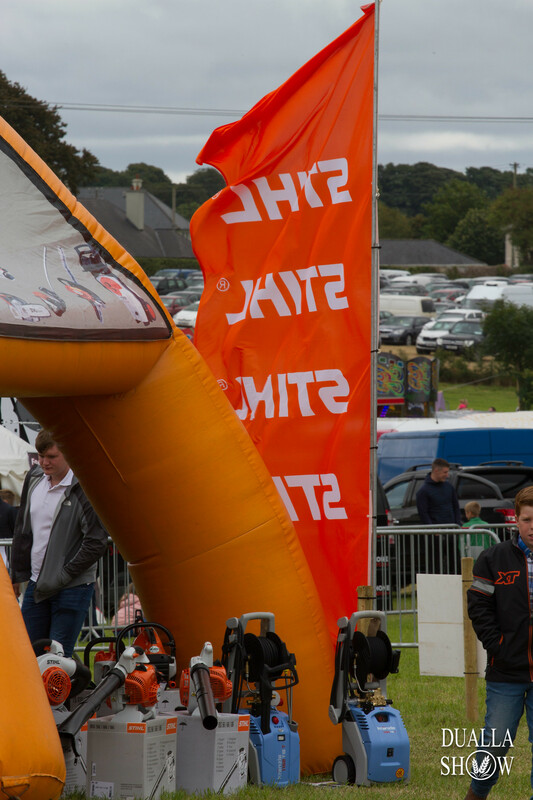 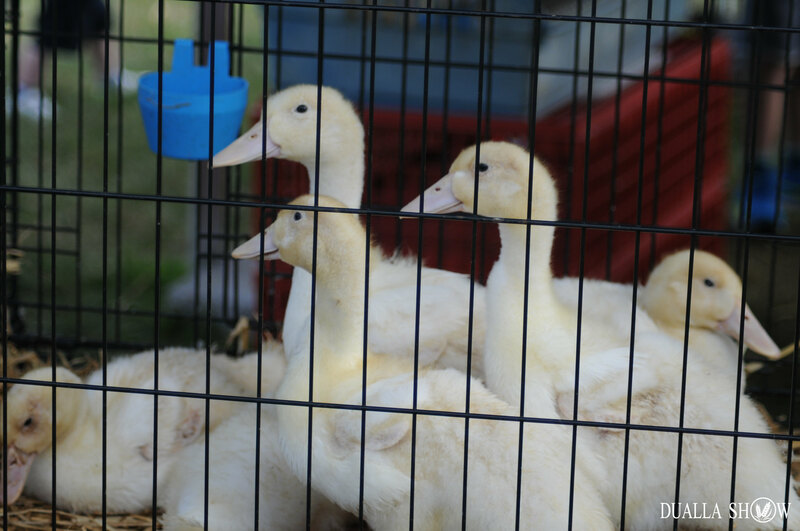 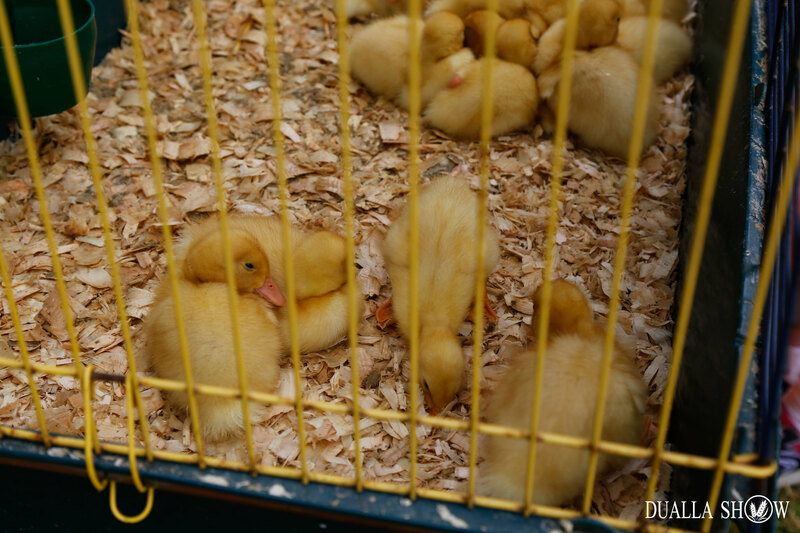 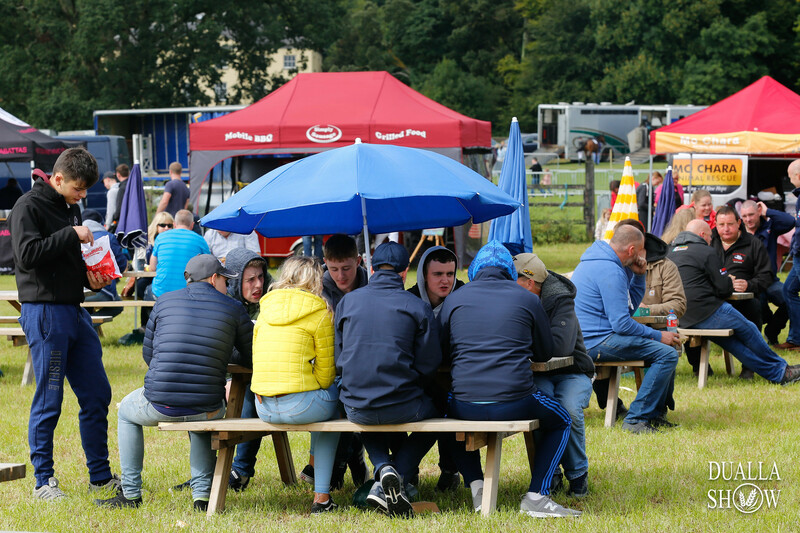 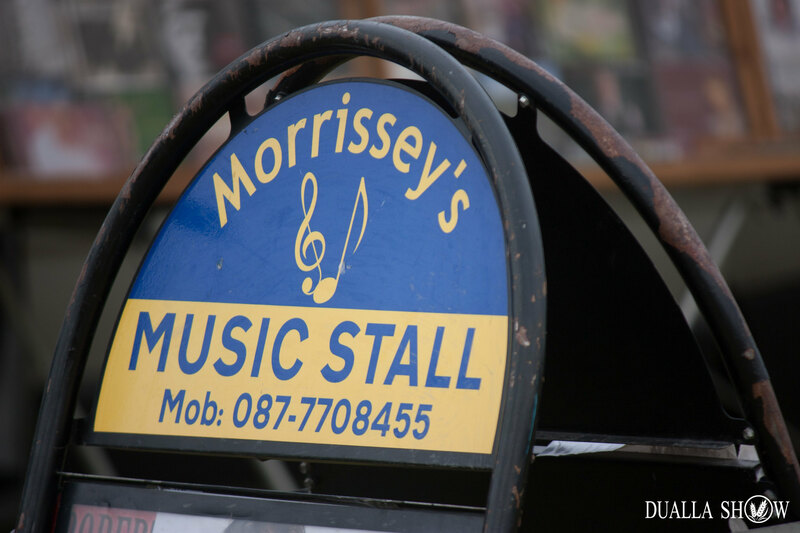 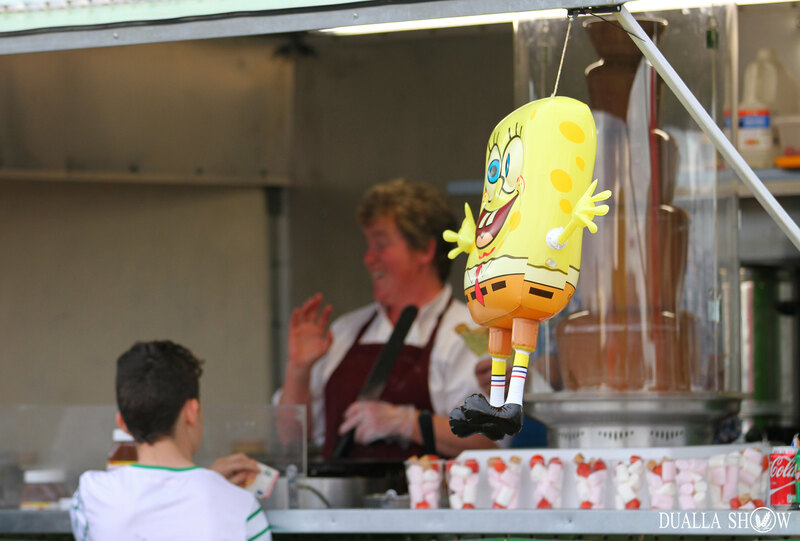 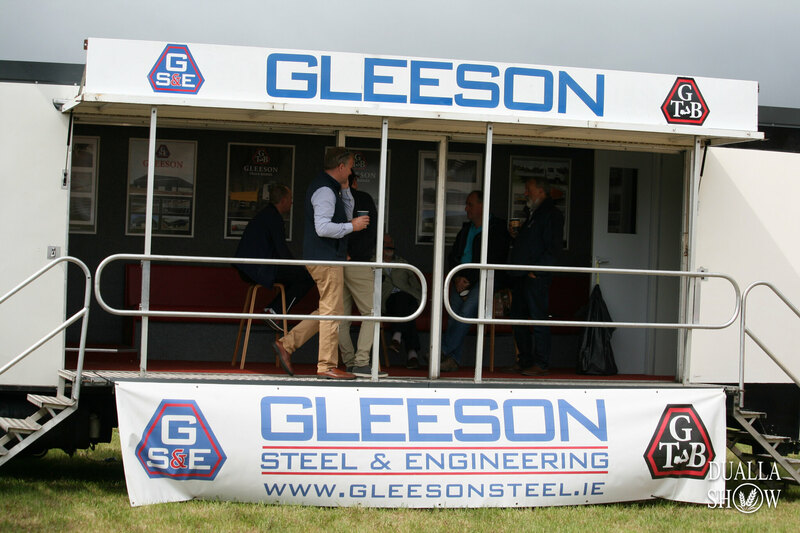 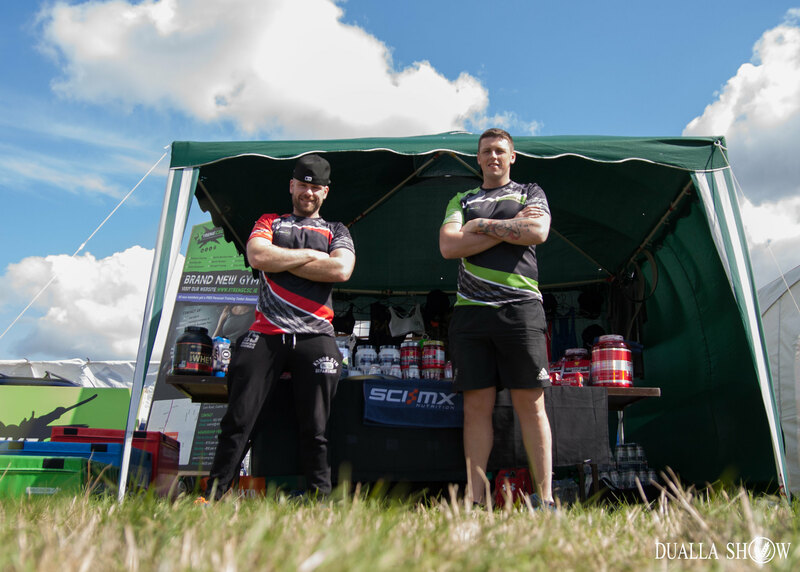 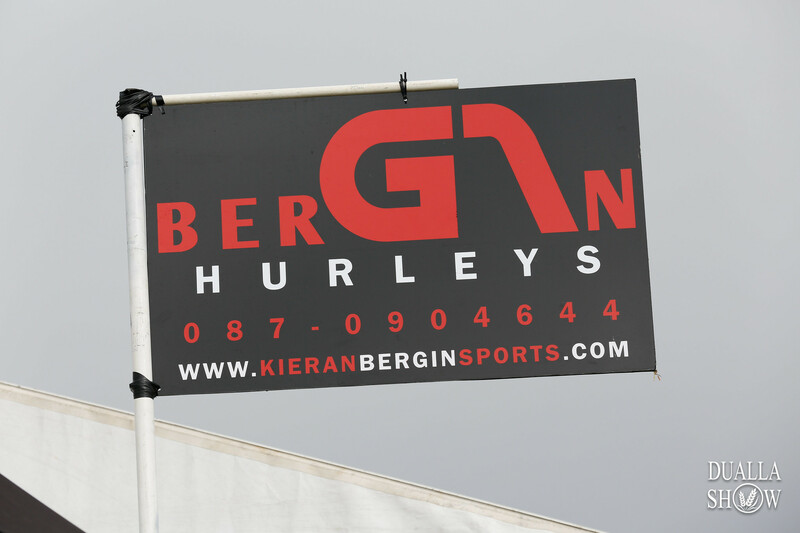 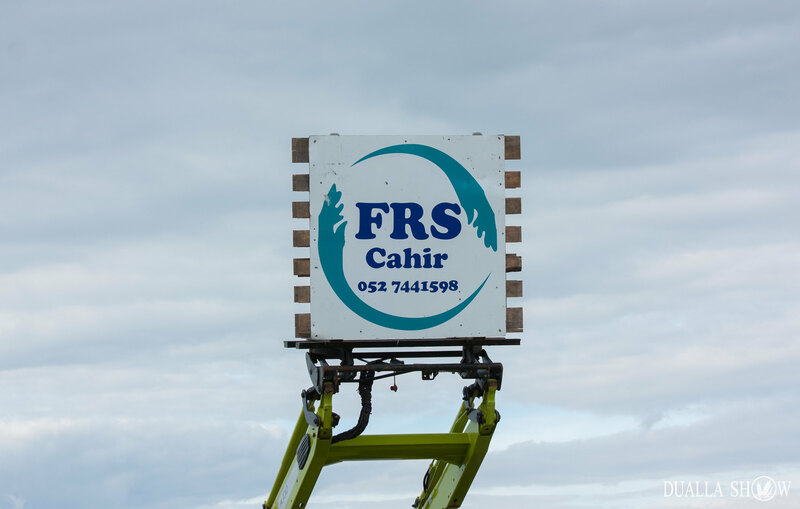 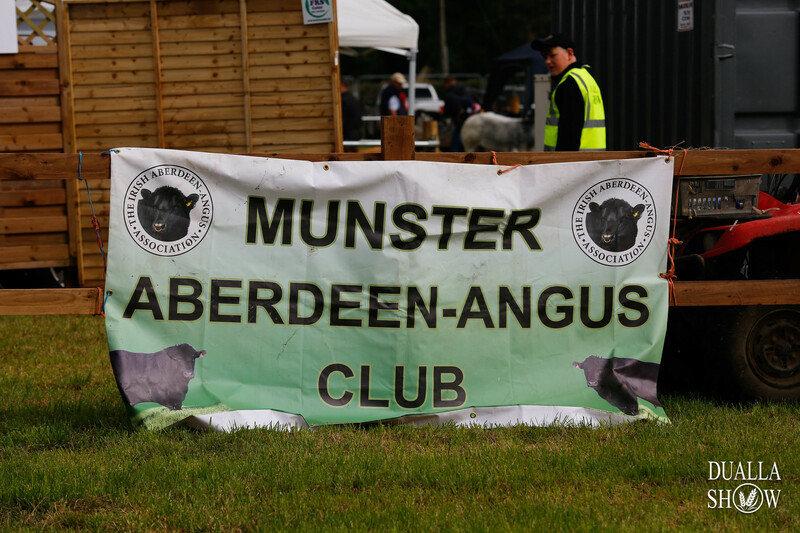 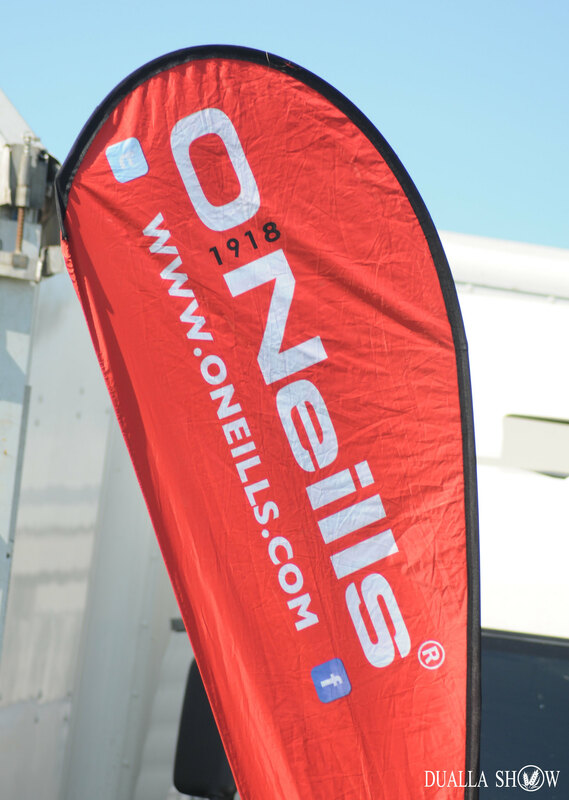 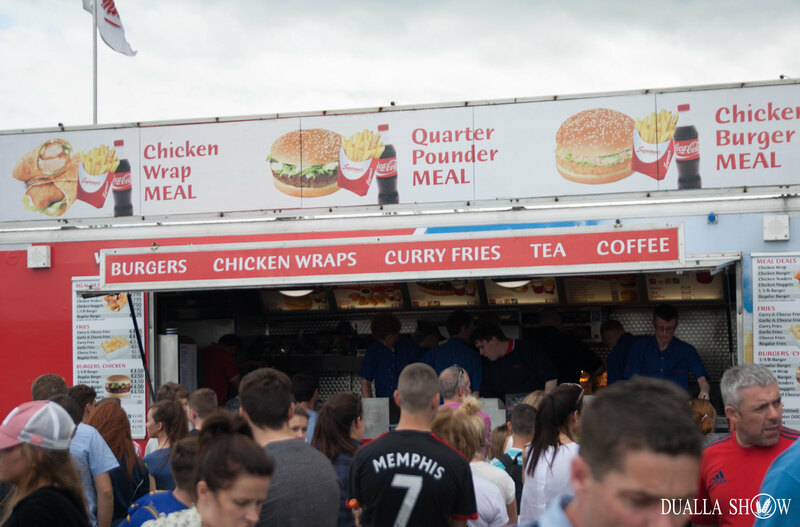 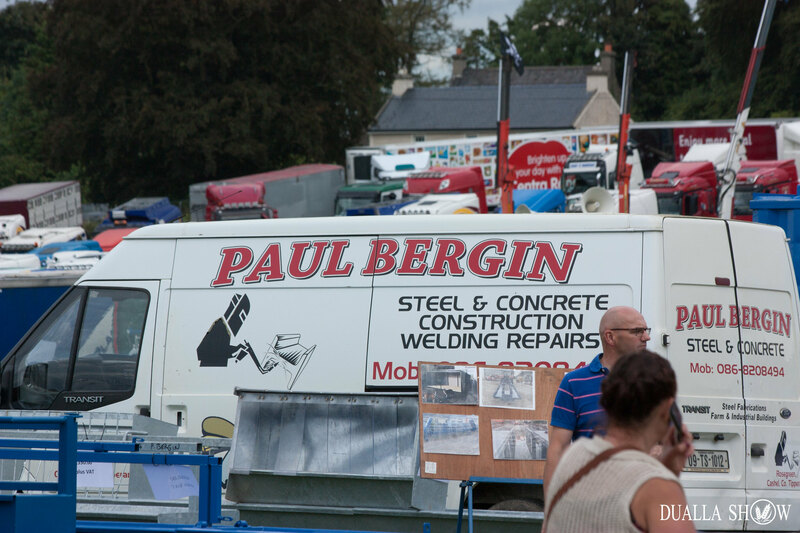 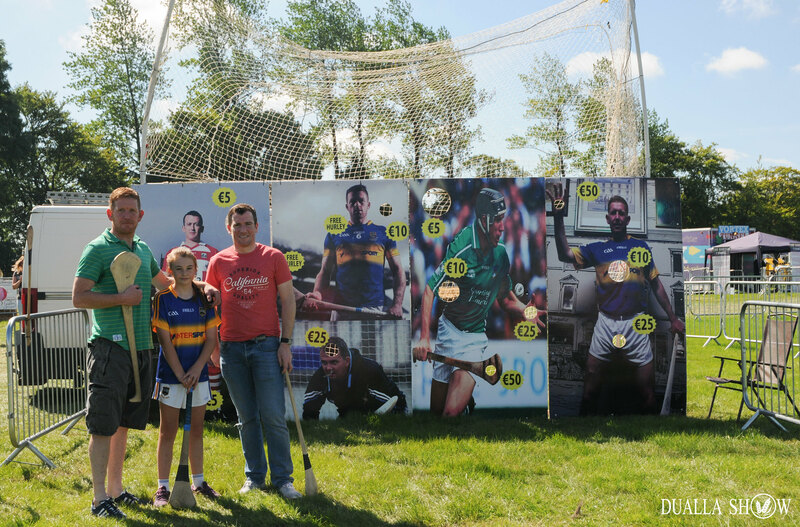 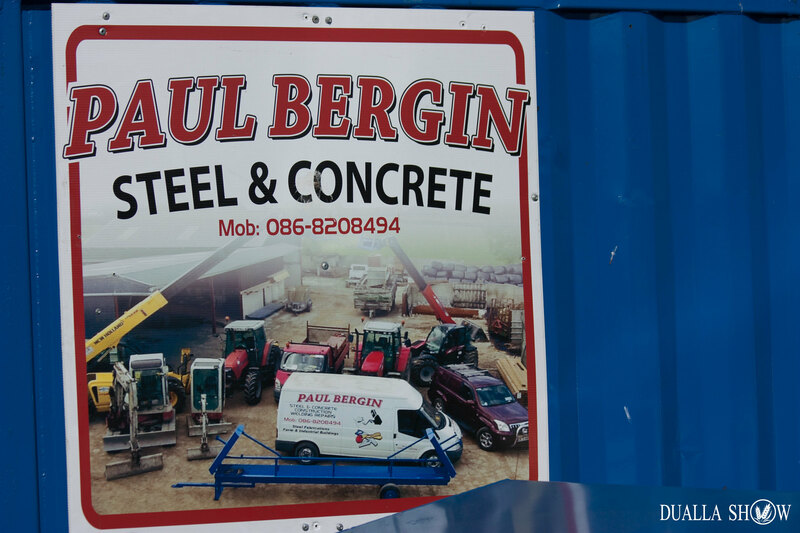 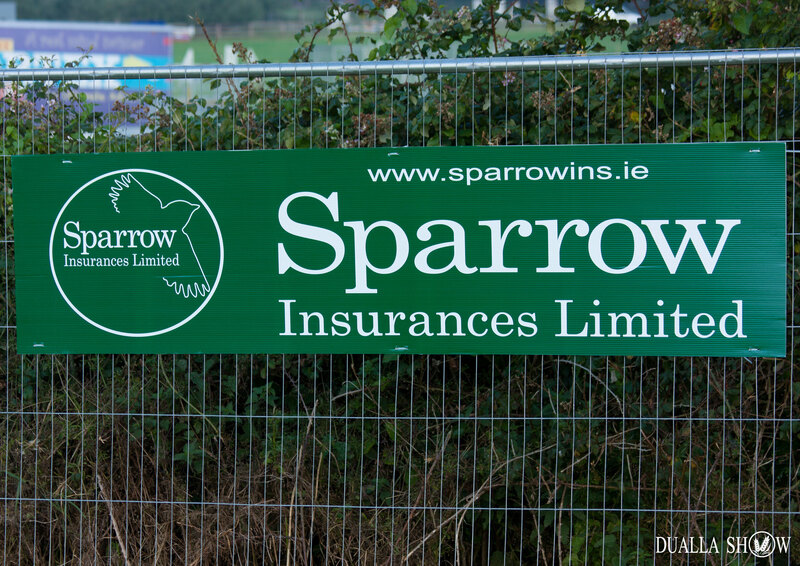 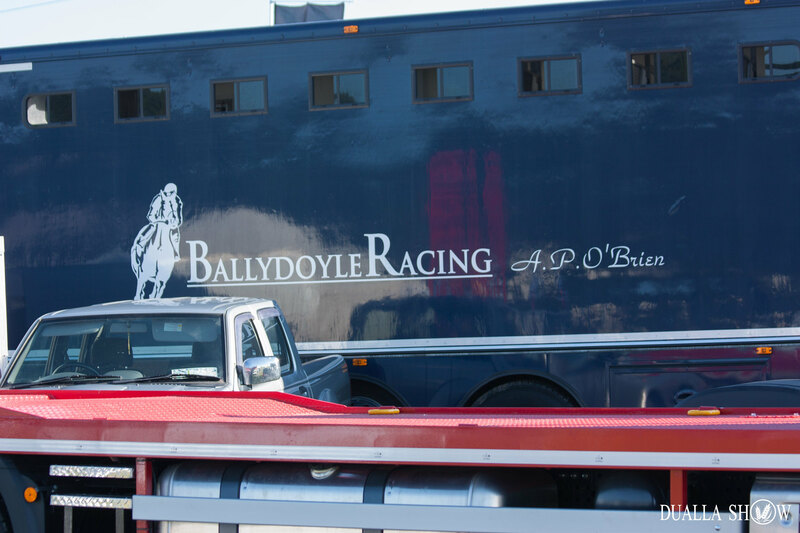 © Dualla Show 2019 All Rights Reserved.